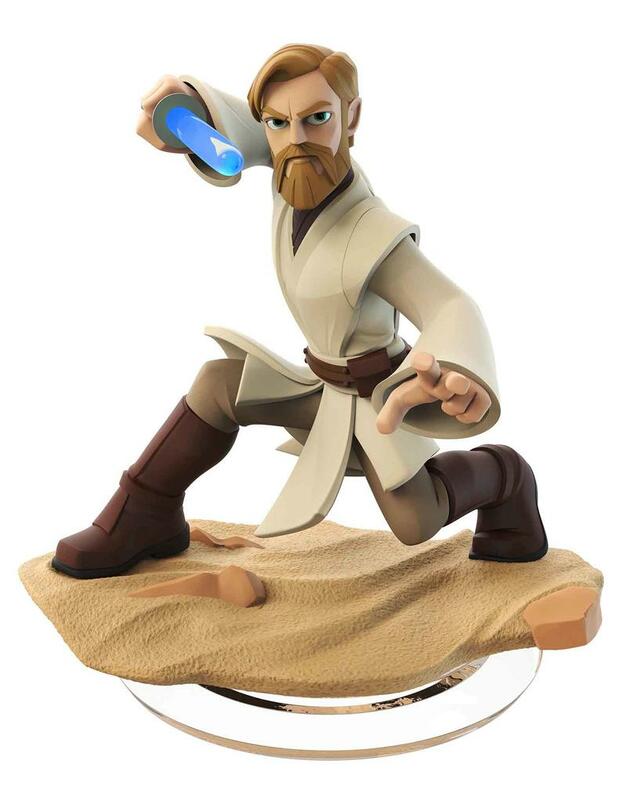 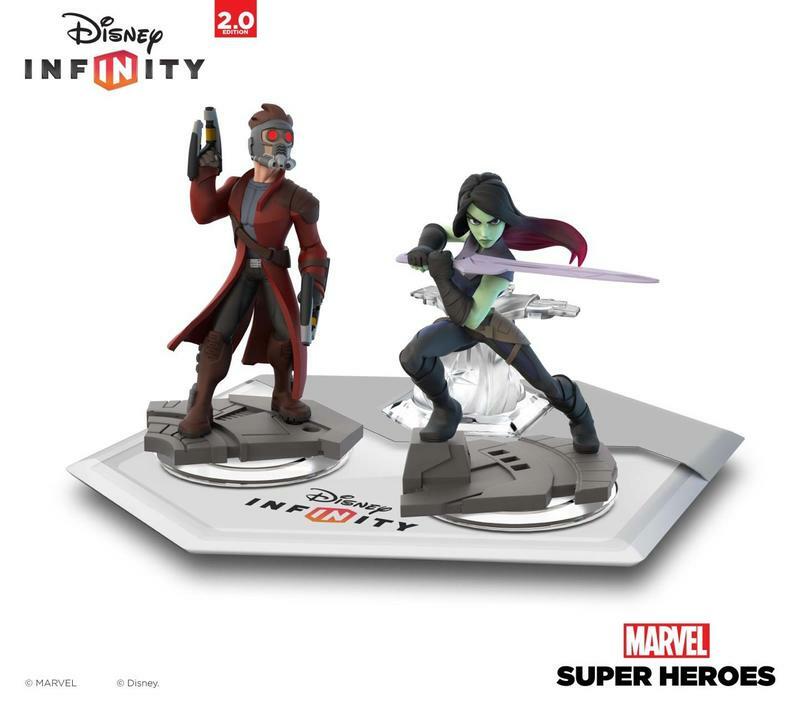 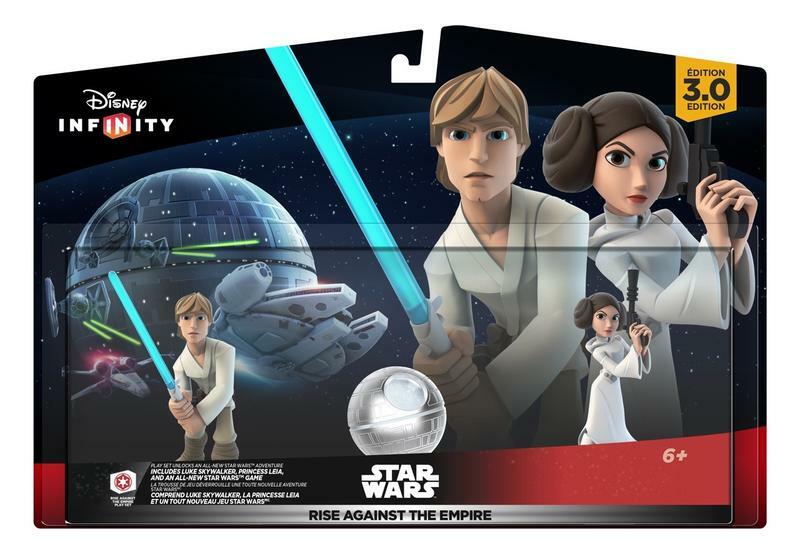 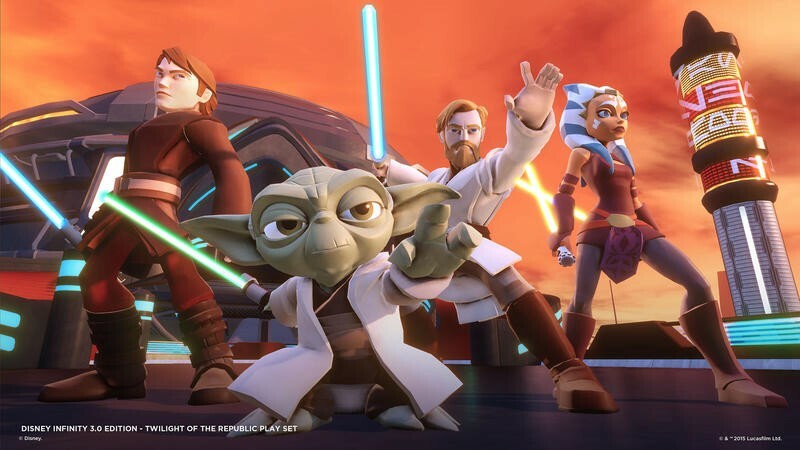 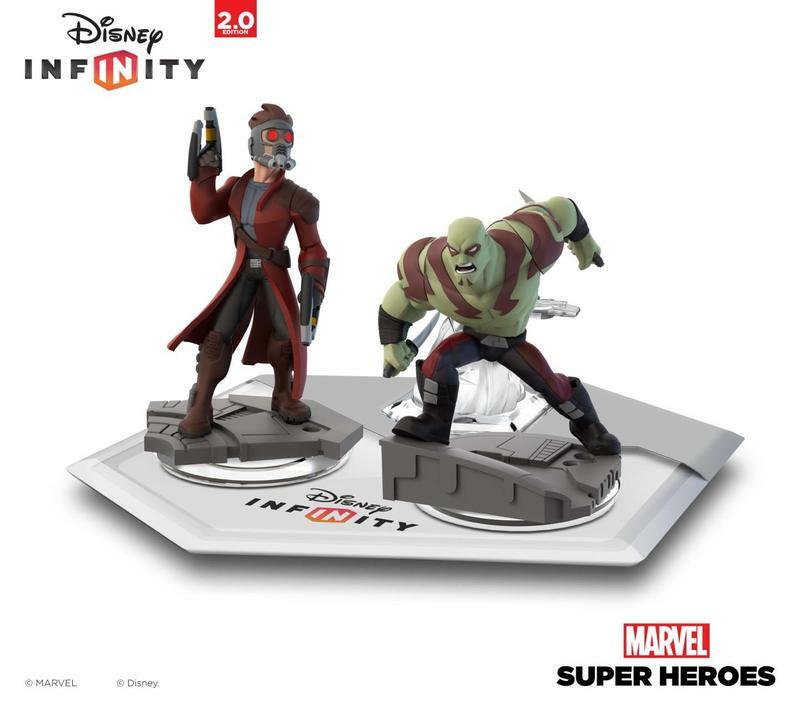 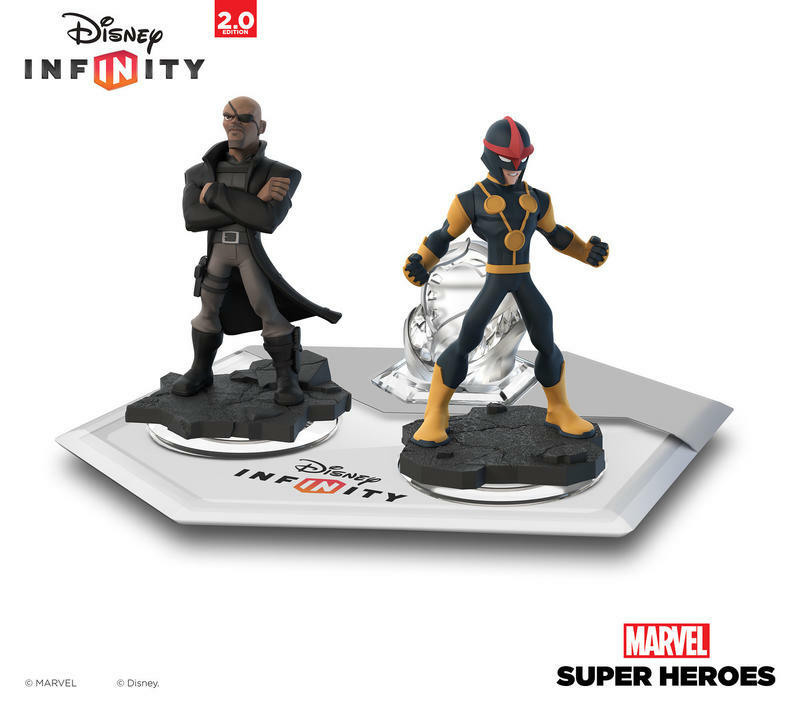 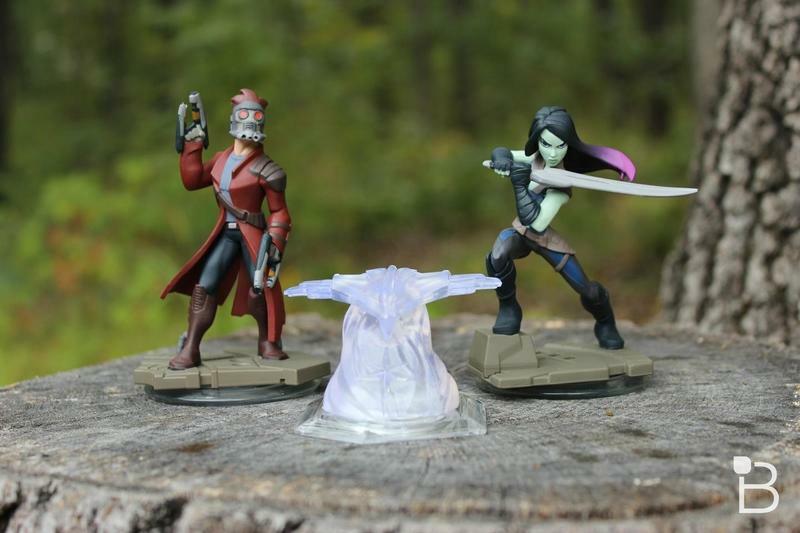 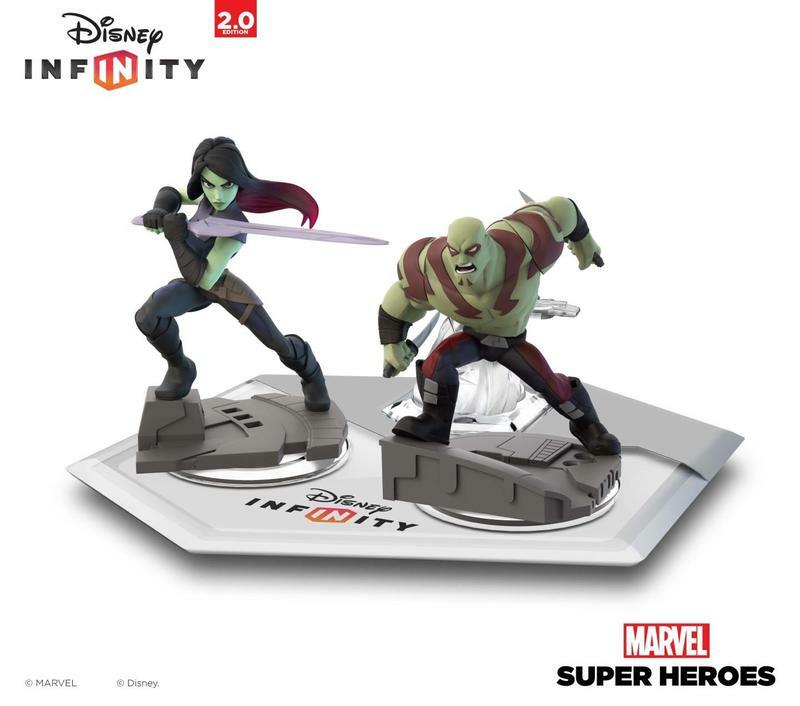 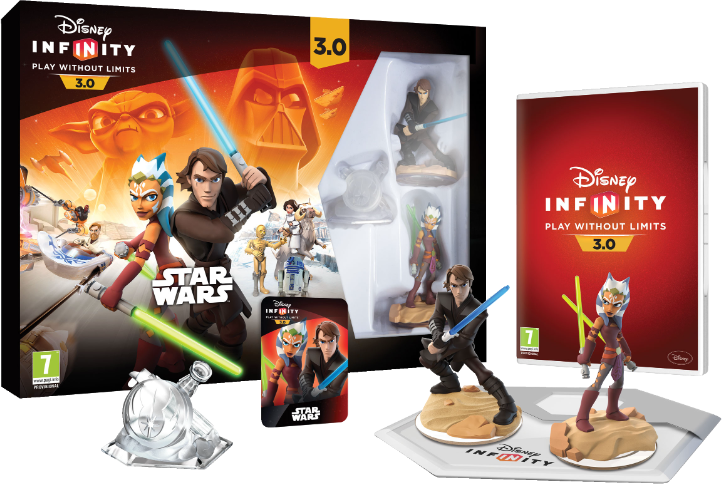 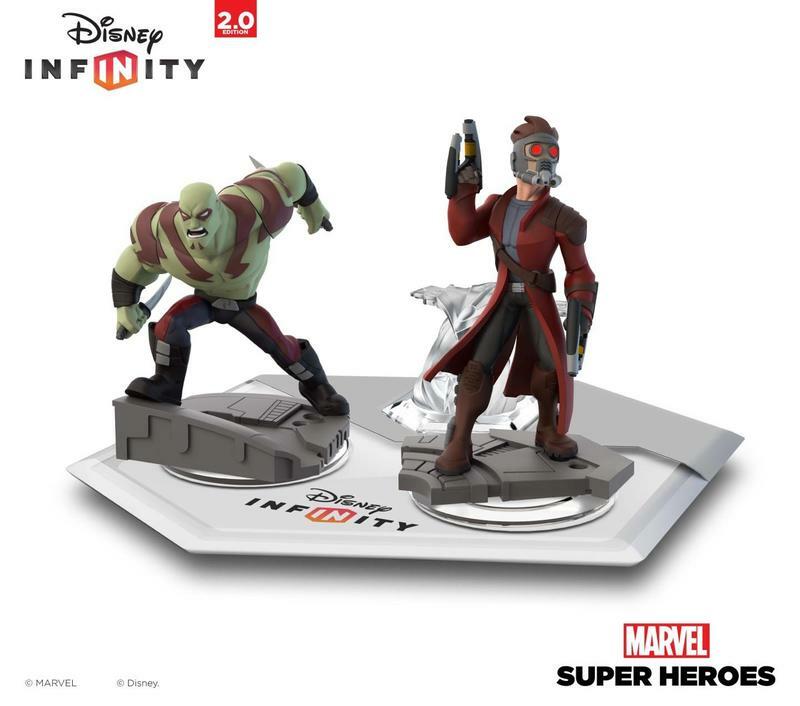 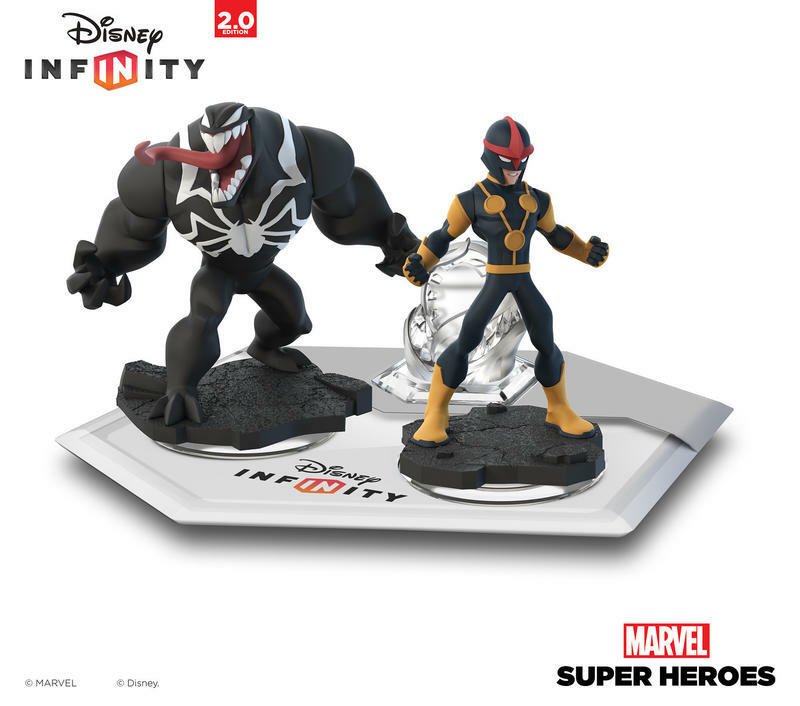 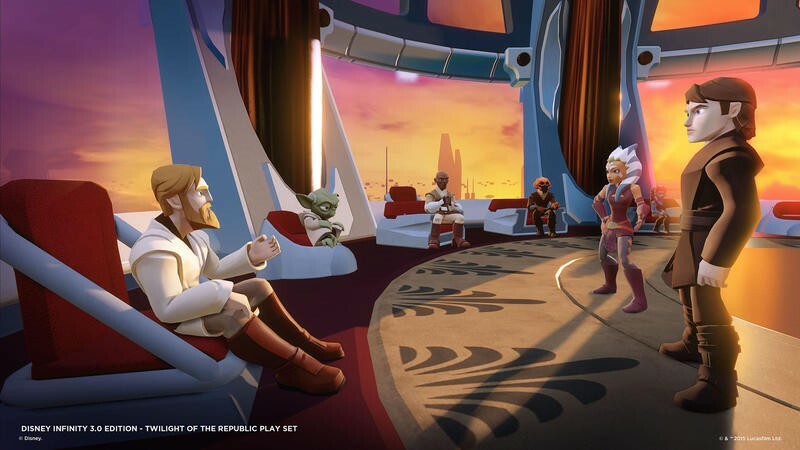 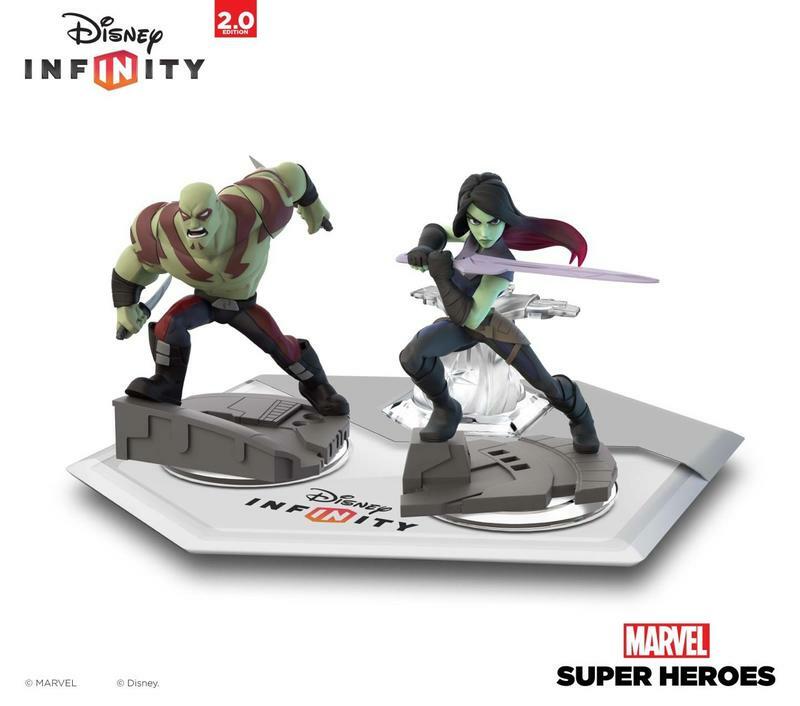 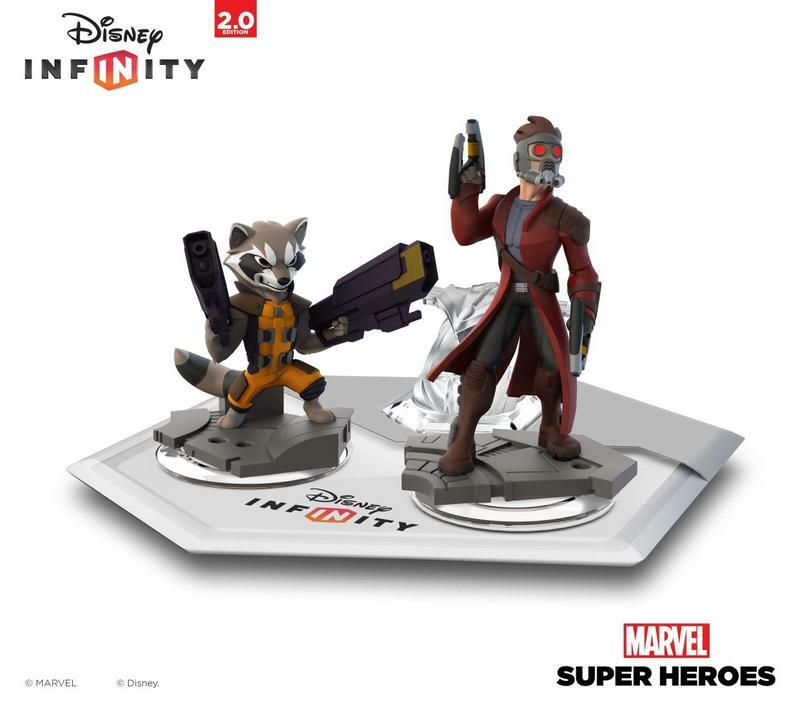 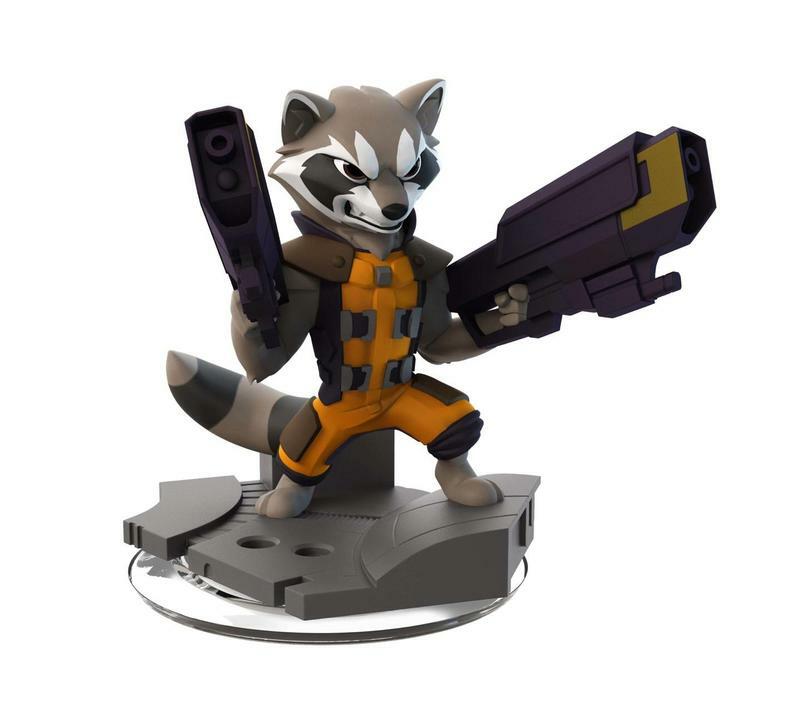 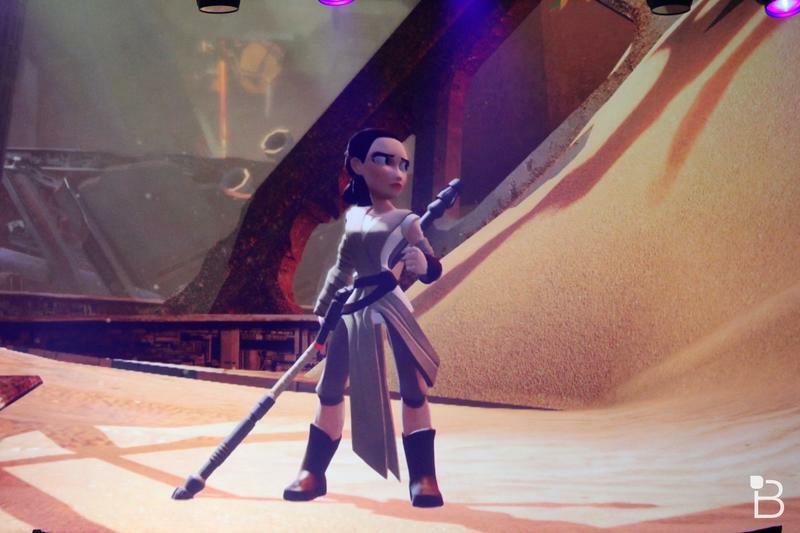 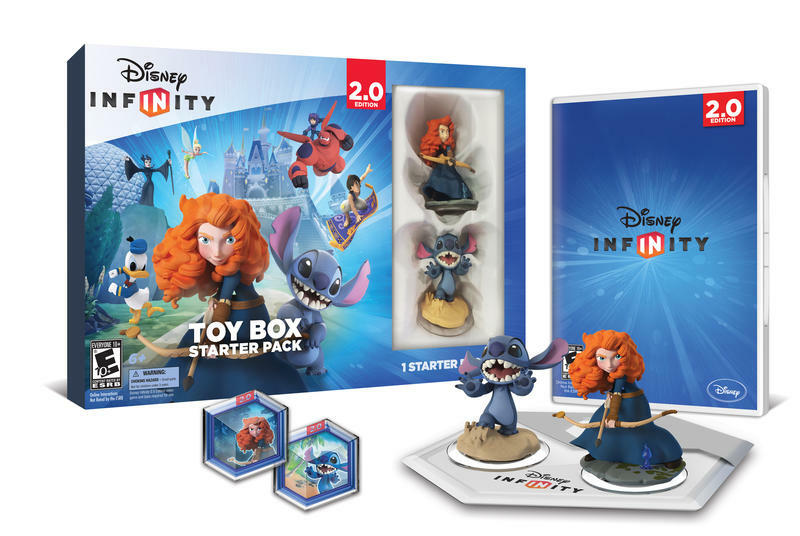 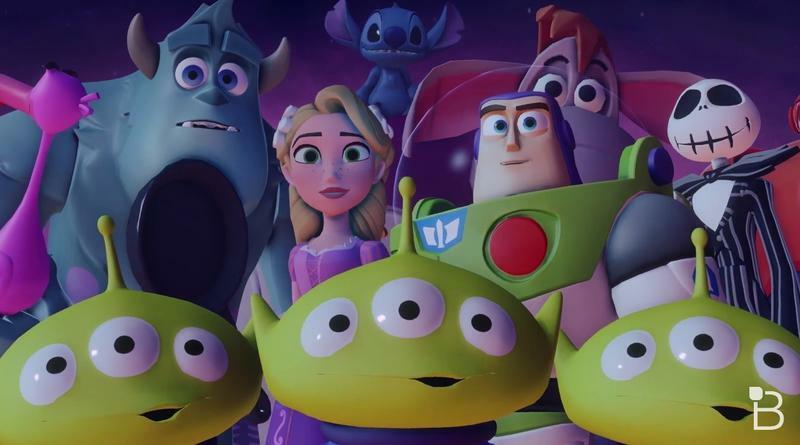 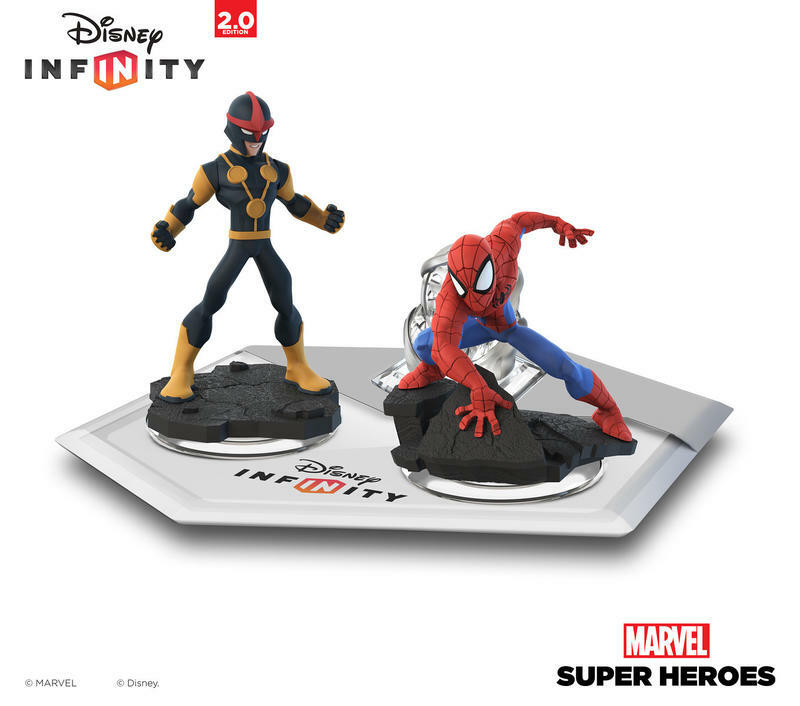 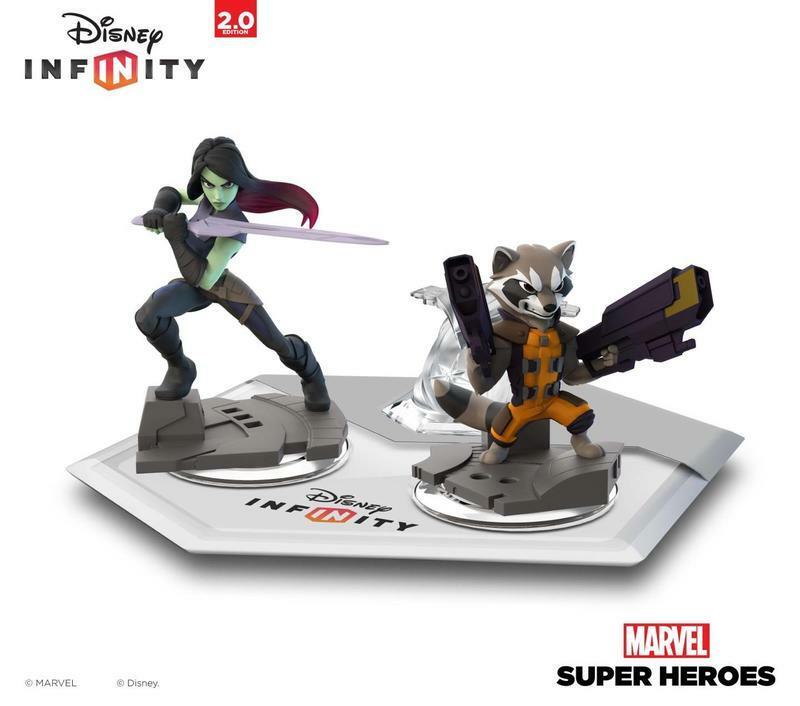 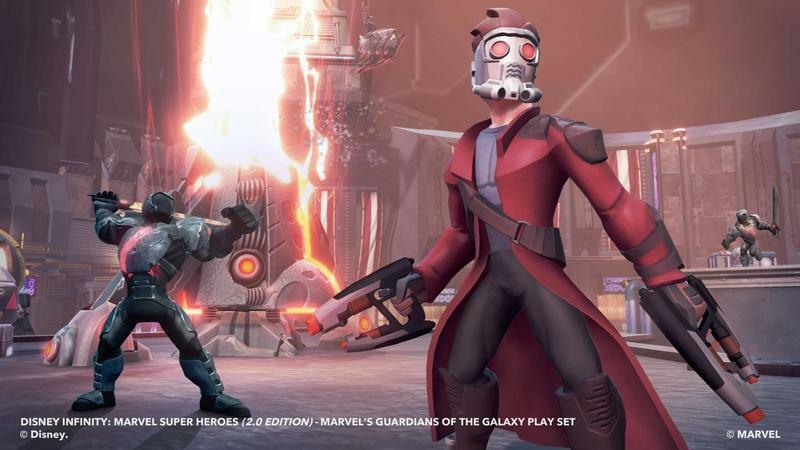 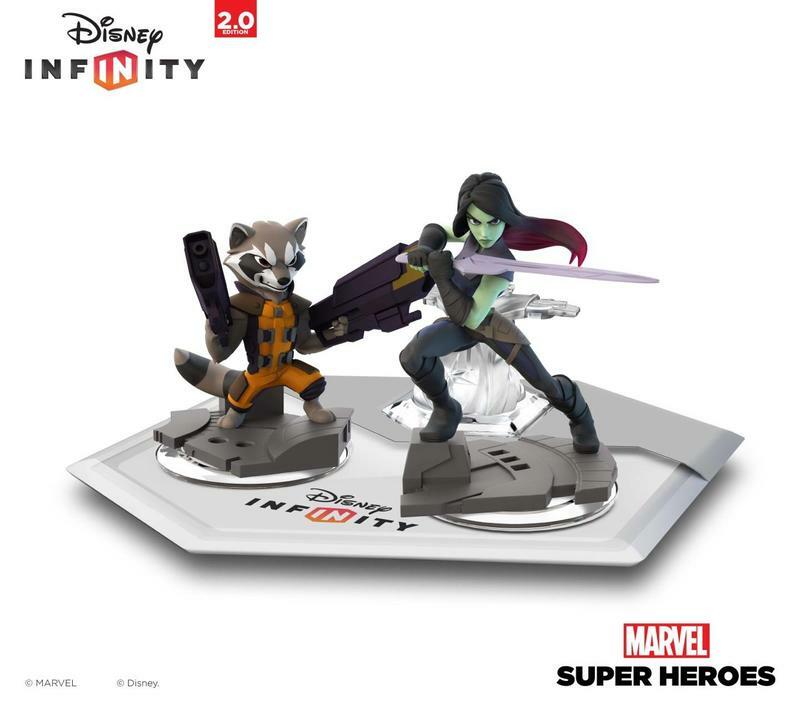 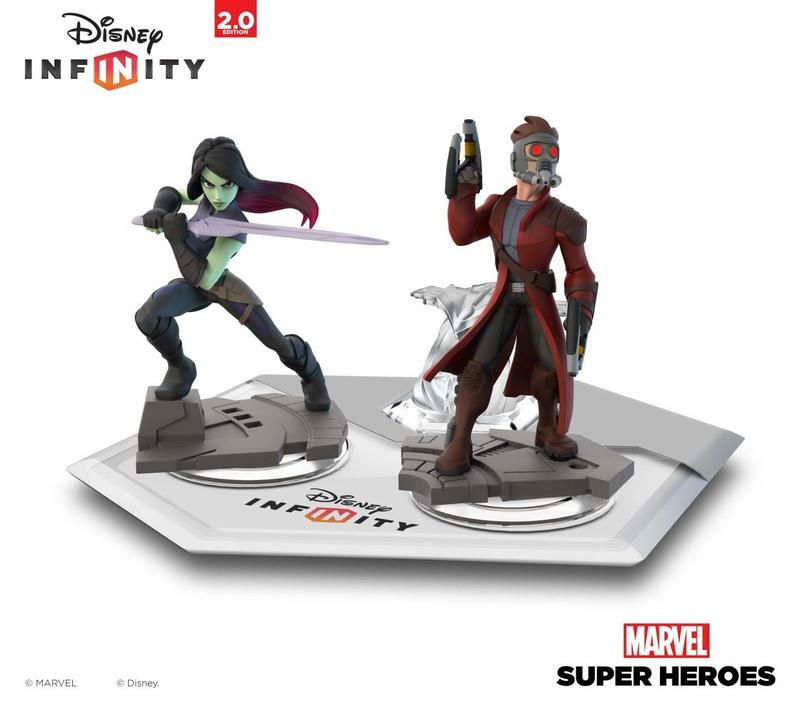 Disney Infinity 3.0 is almost upon us, and while the addition of the Star Wars universe of characters should be enough to excite you, there is so much more in store. 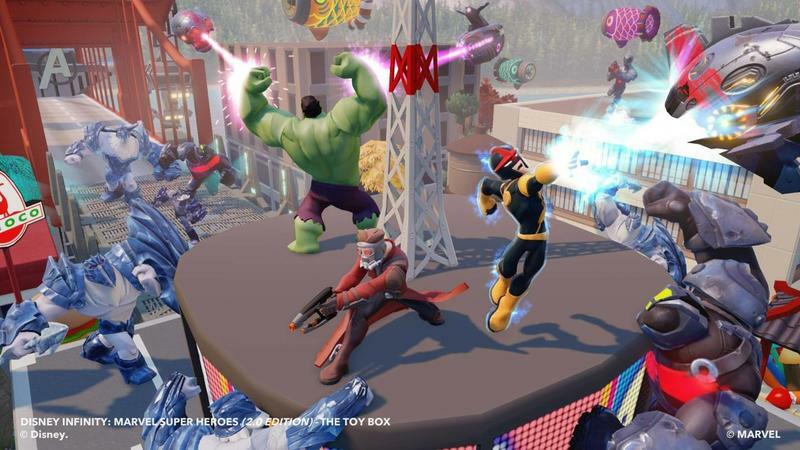 Through out the releases of Disney Infinity the Toy Box has been a fun place to hang around, but it has felt like it needed more structure. 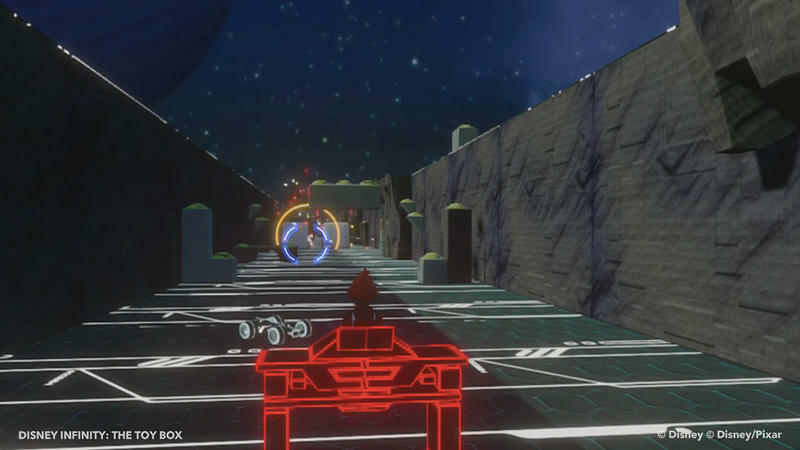 If you aren't good at building – such as myself – you essentially just ran around killing enemies for power ups and maybe throwing on some Power Discs to give yourself a different theme as you did so. 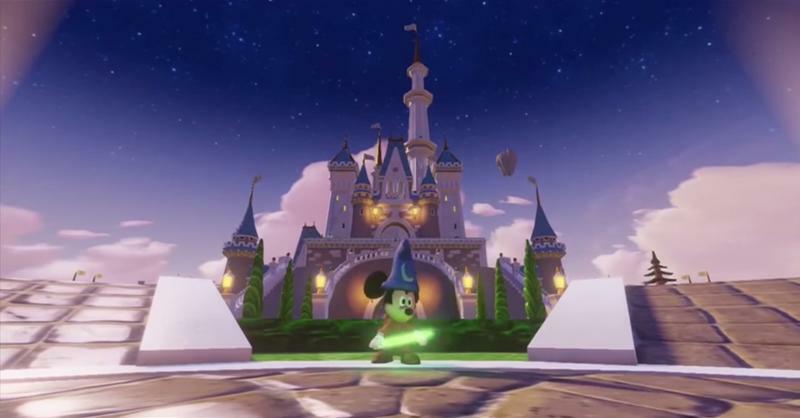 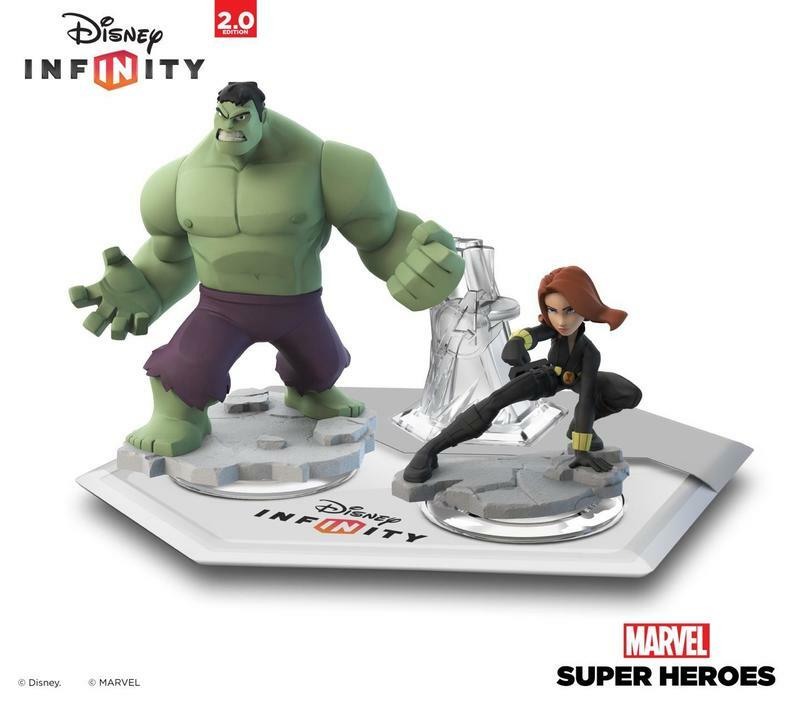 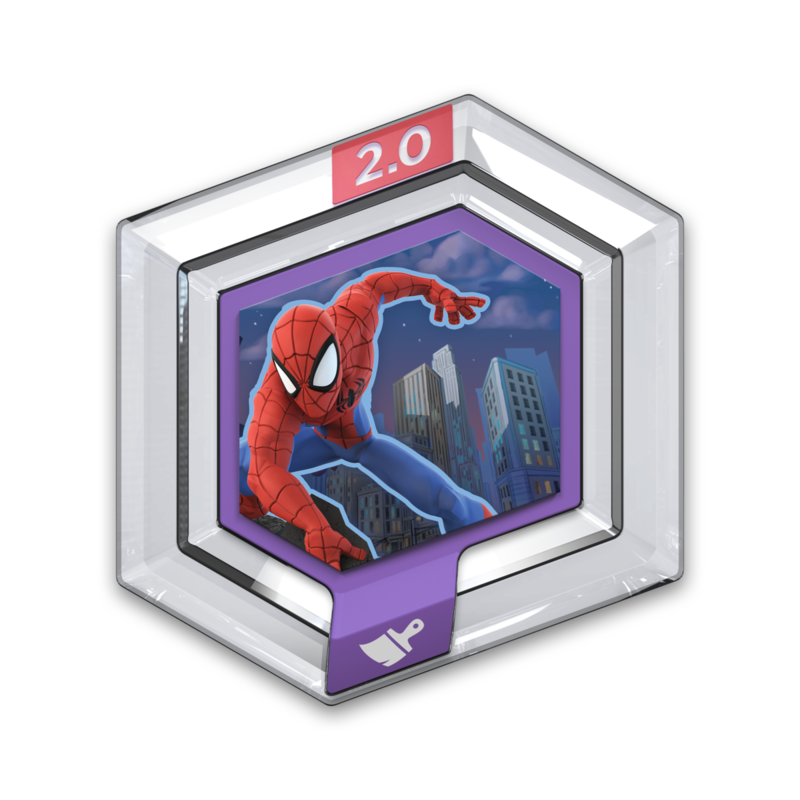 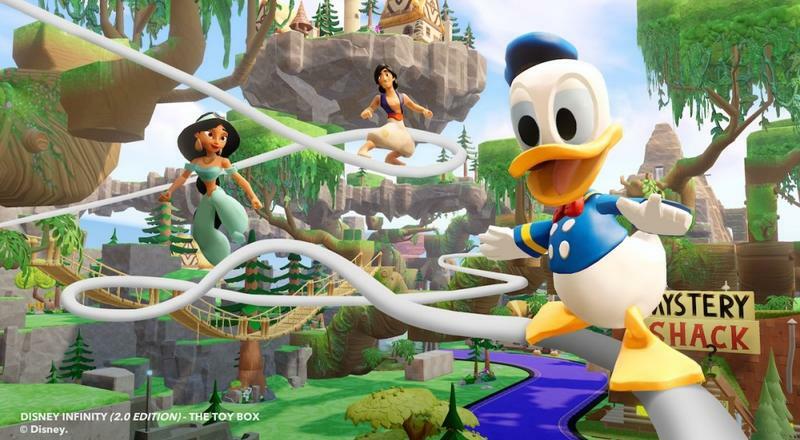 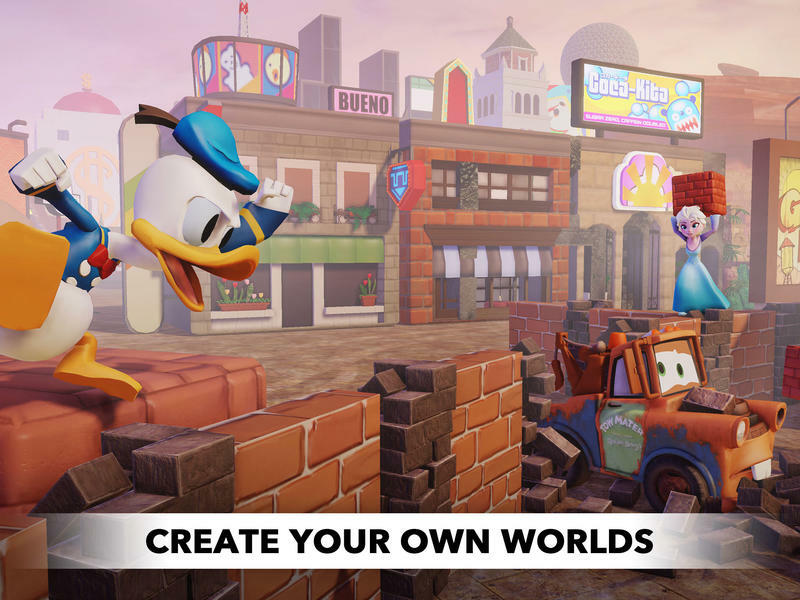 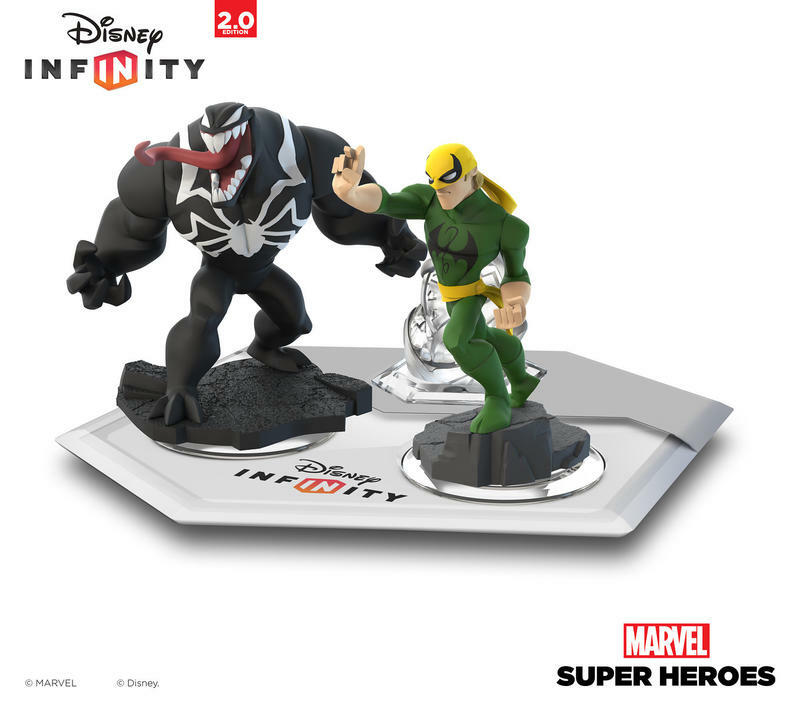 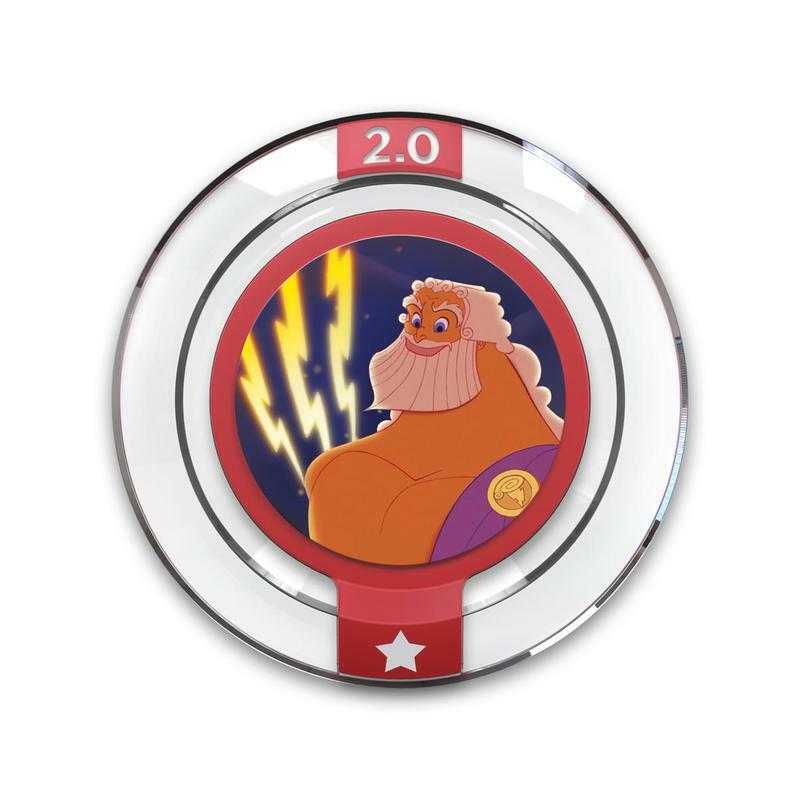 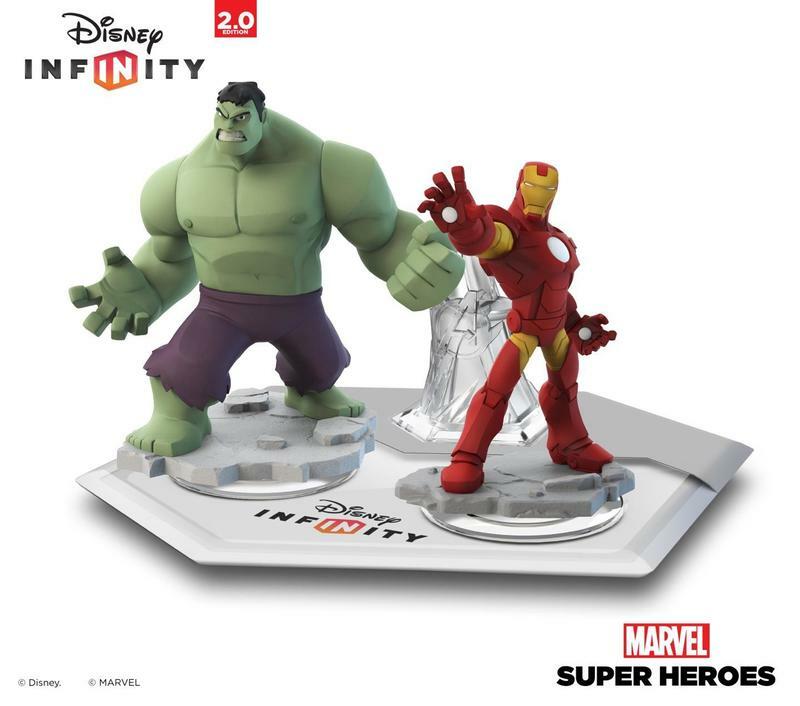 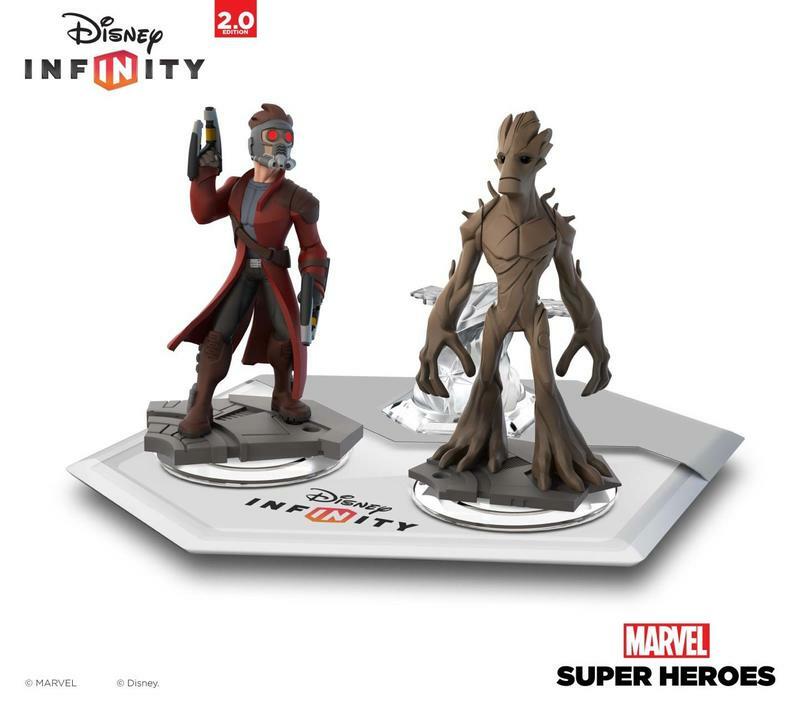 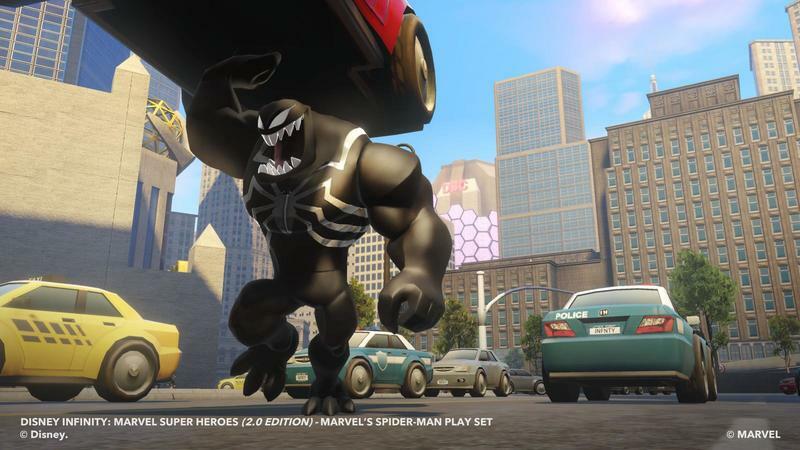 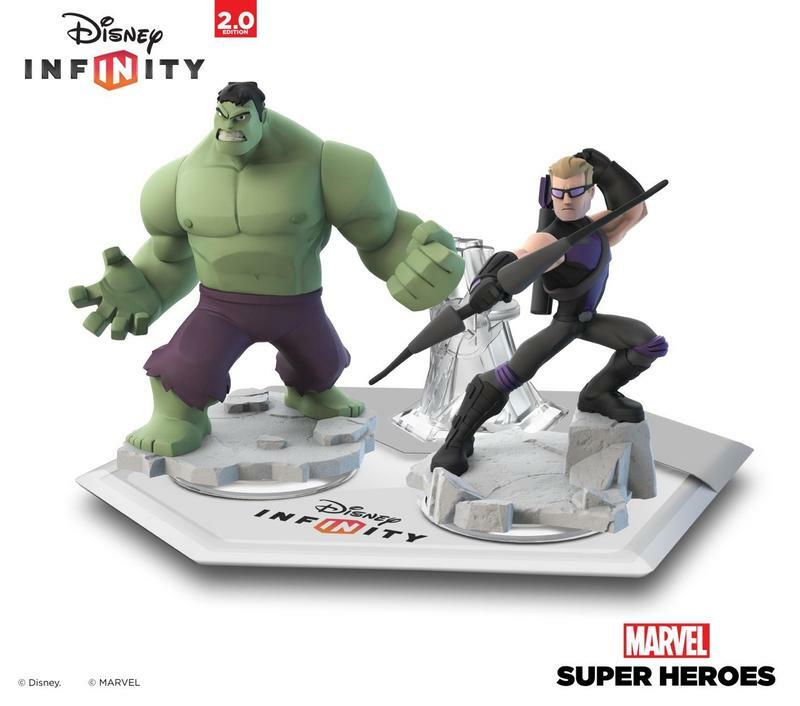 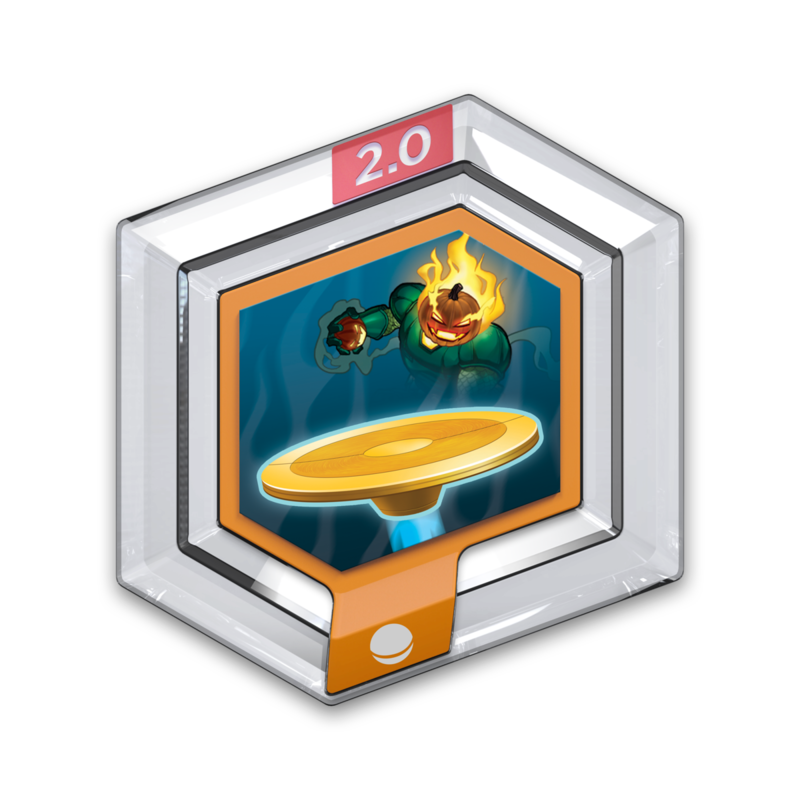 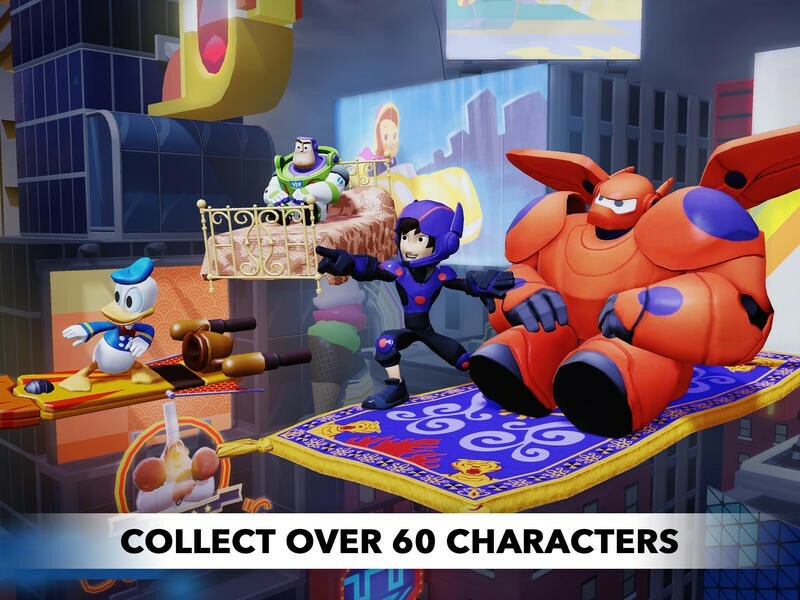 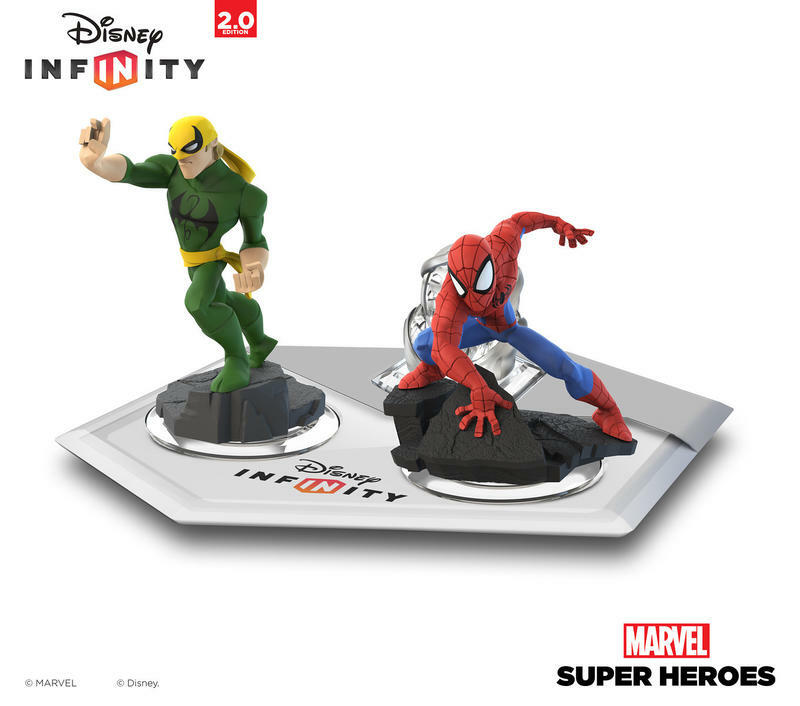 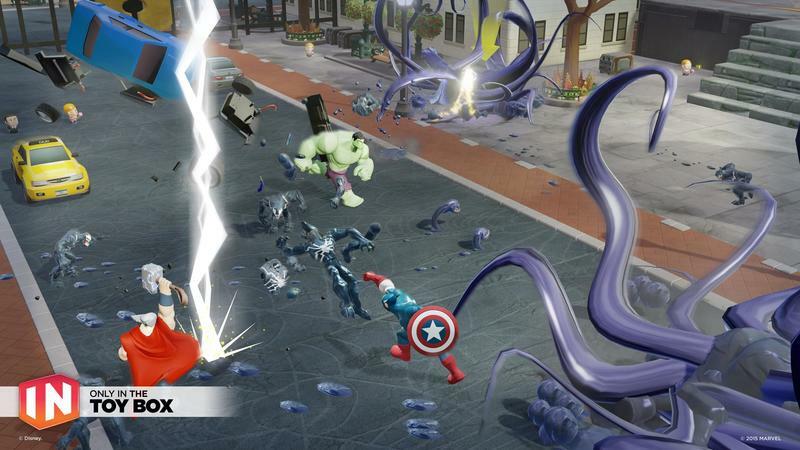 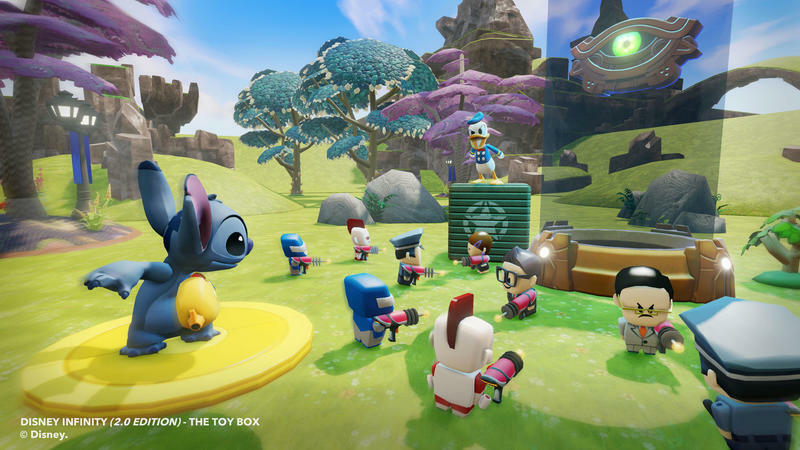 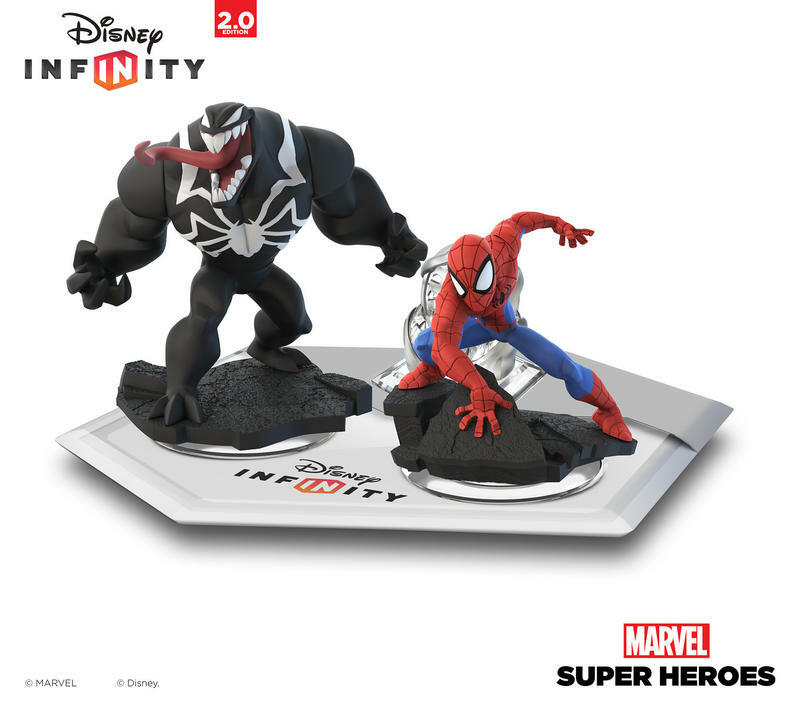 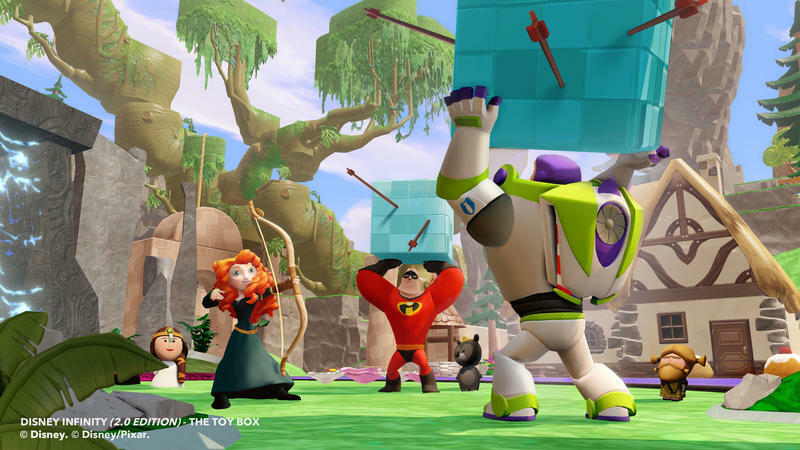 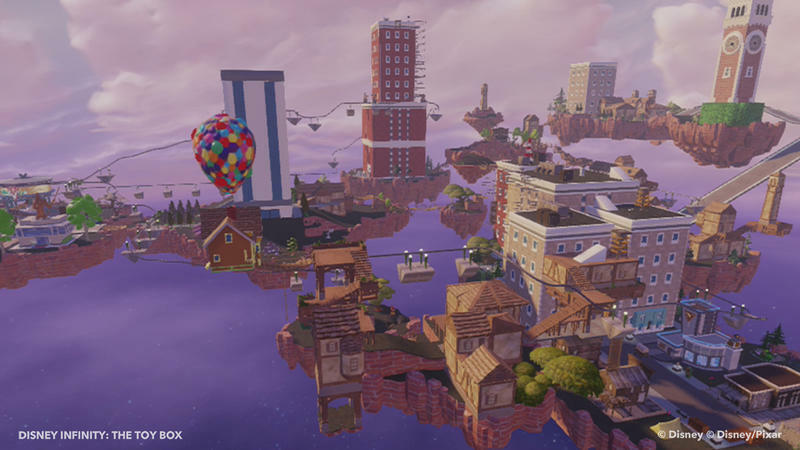 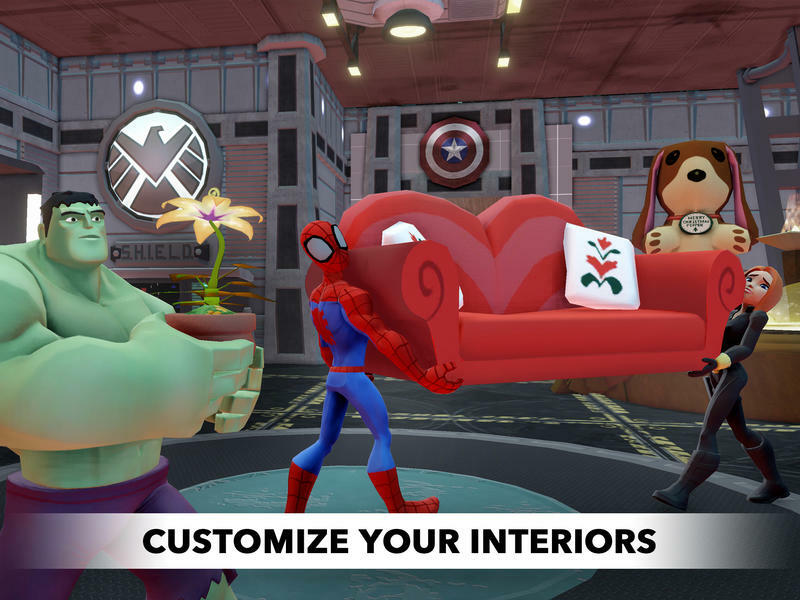 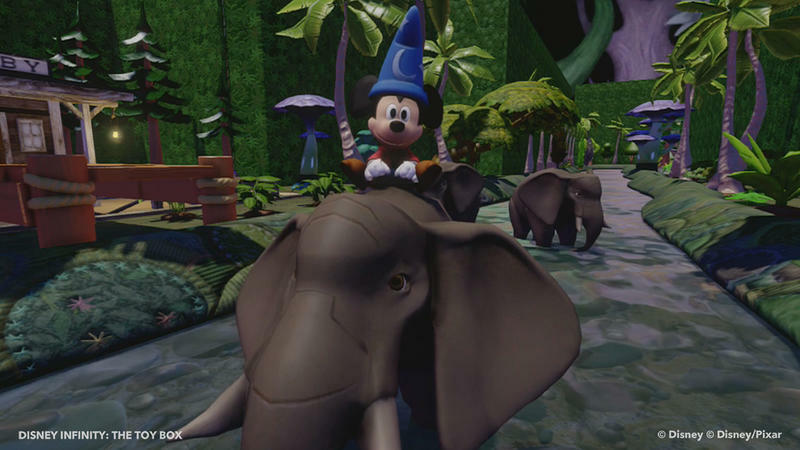 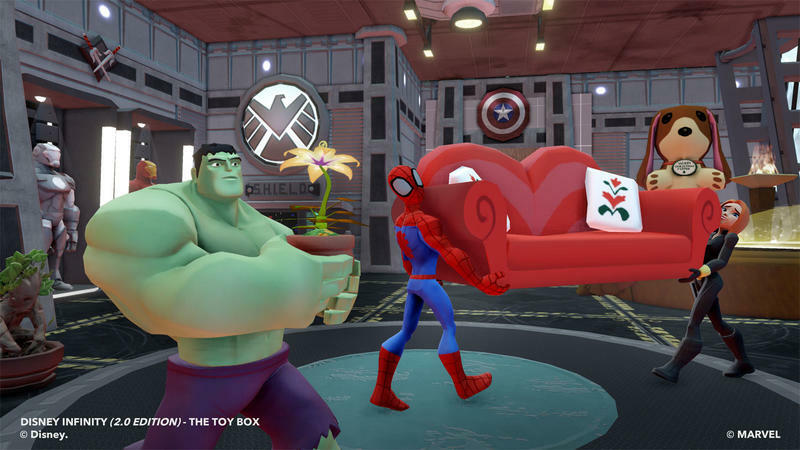 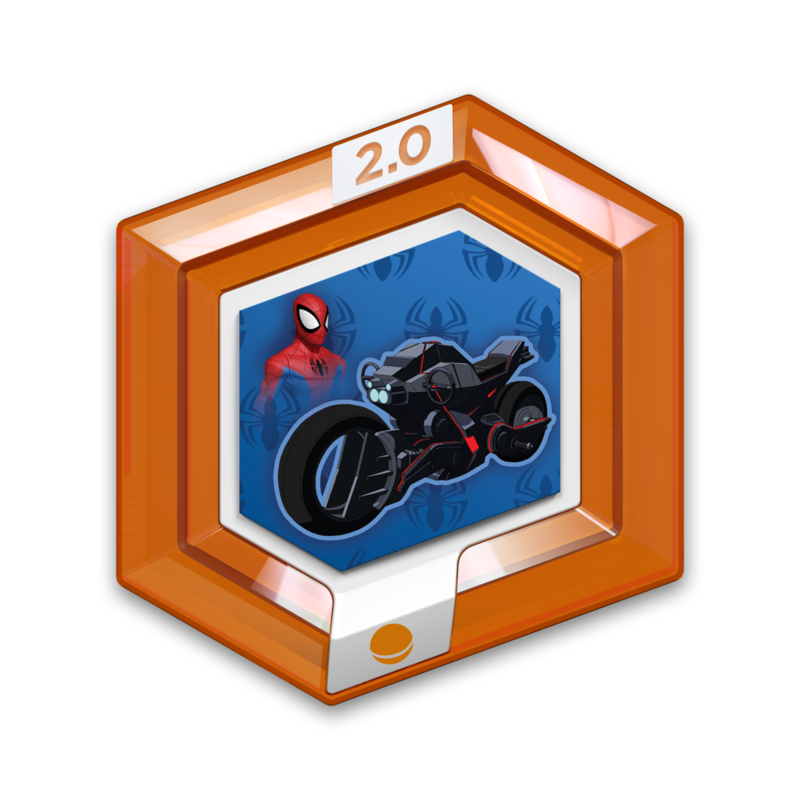 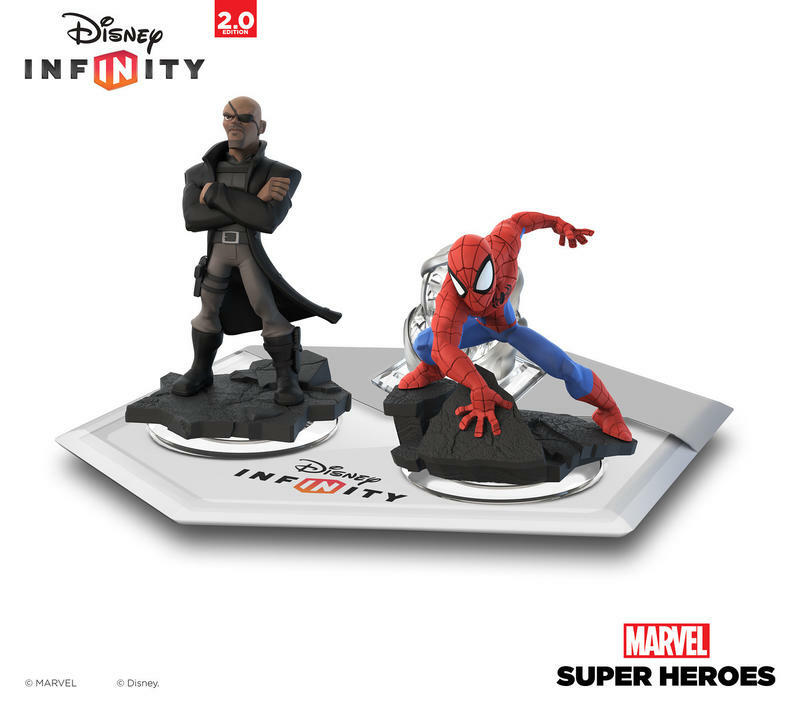 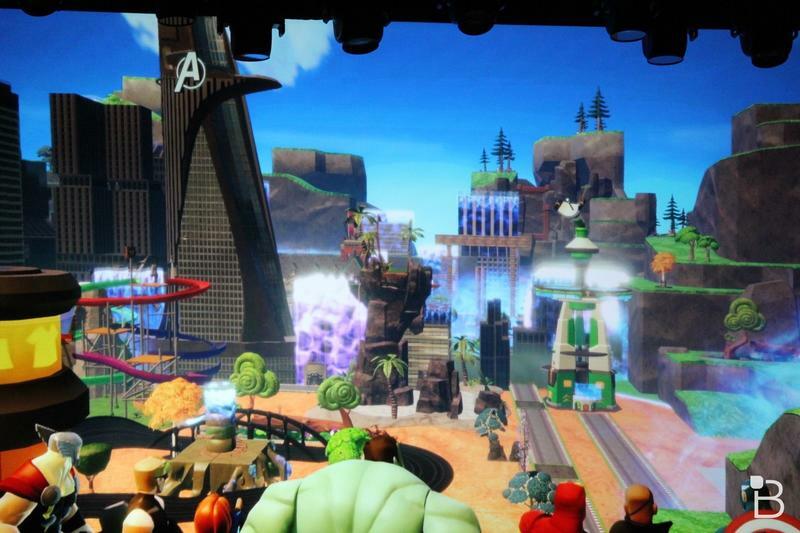 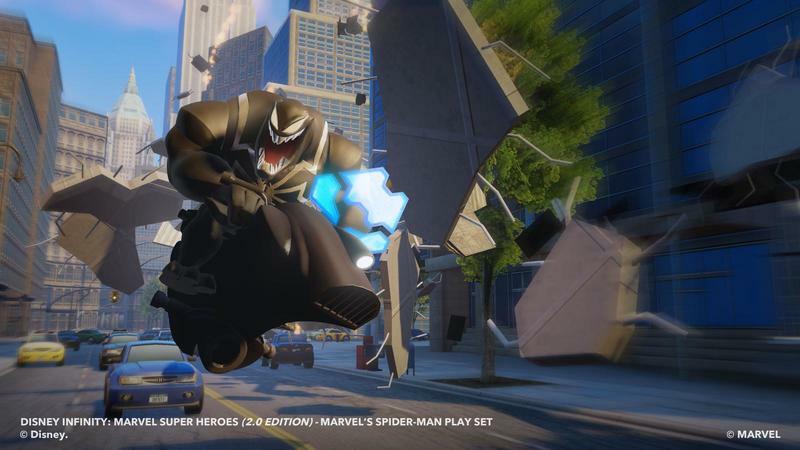 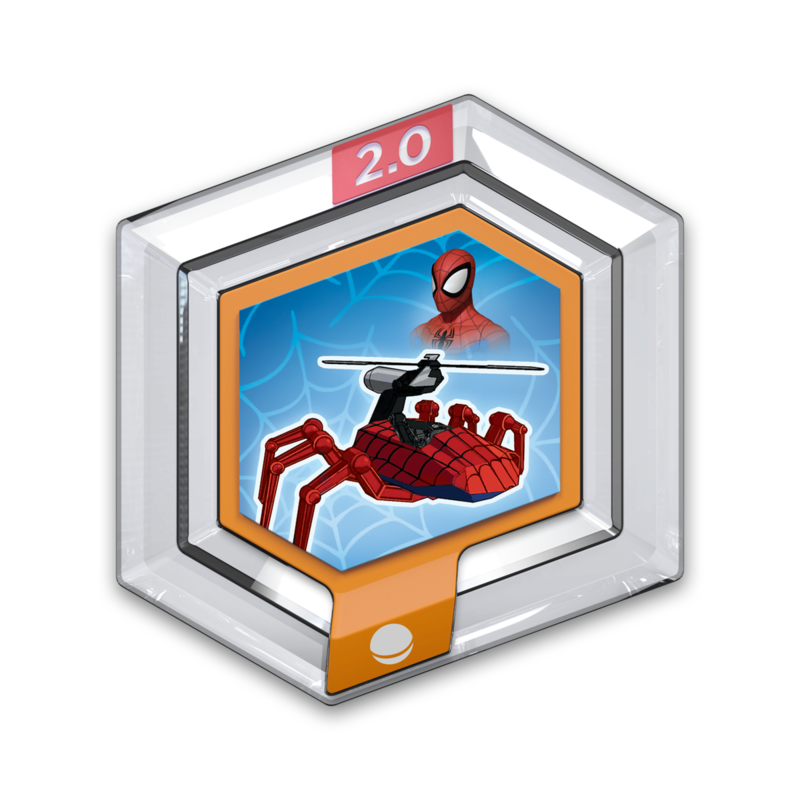 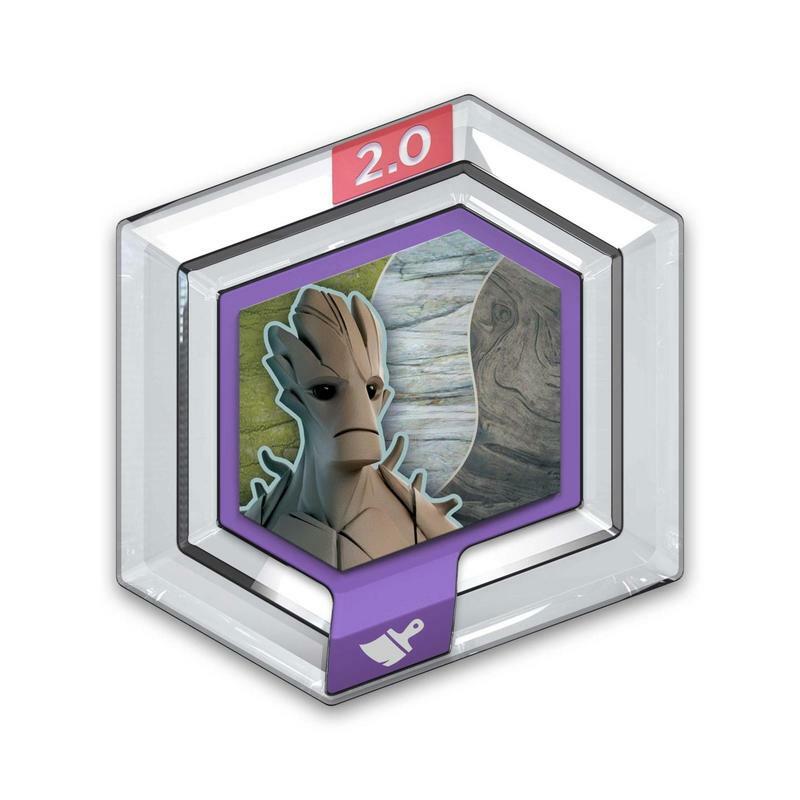 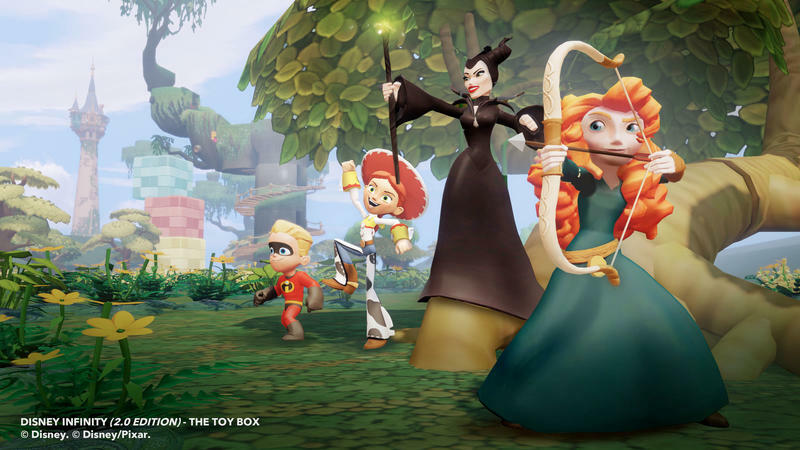 With Disney Infinity 2.0 last year there were some mini-games introduced to the sandbox environment, and new building tools that would help those of you without the skills, but there still wasn't a lot of ways to mix and match your Disney universes in a structured sense. 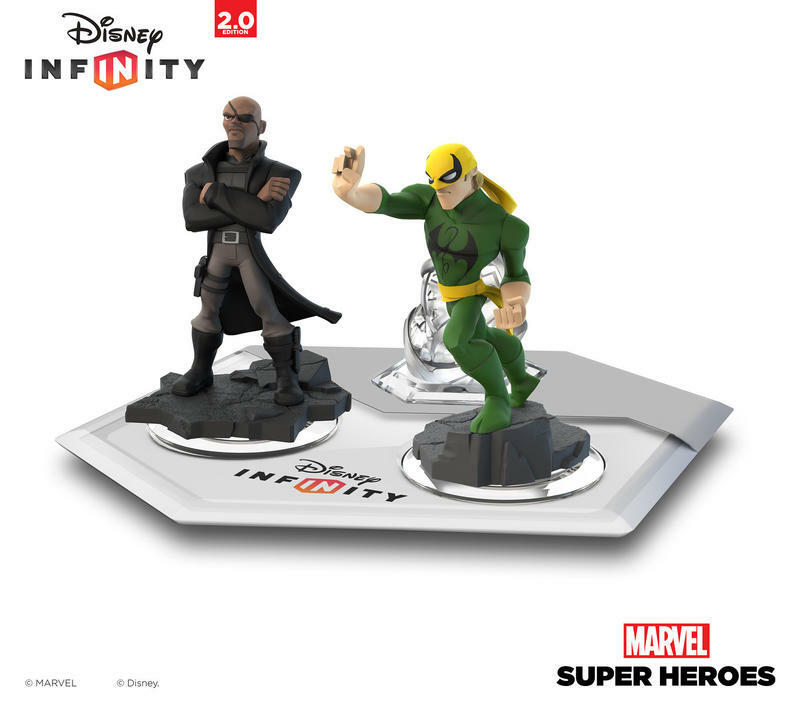 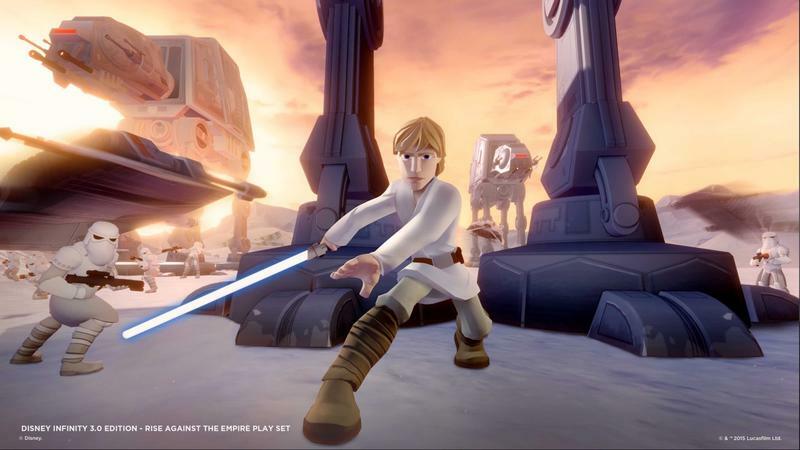 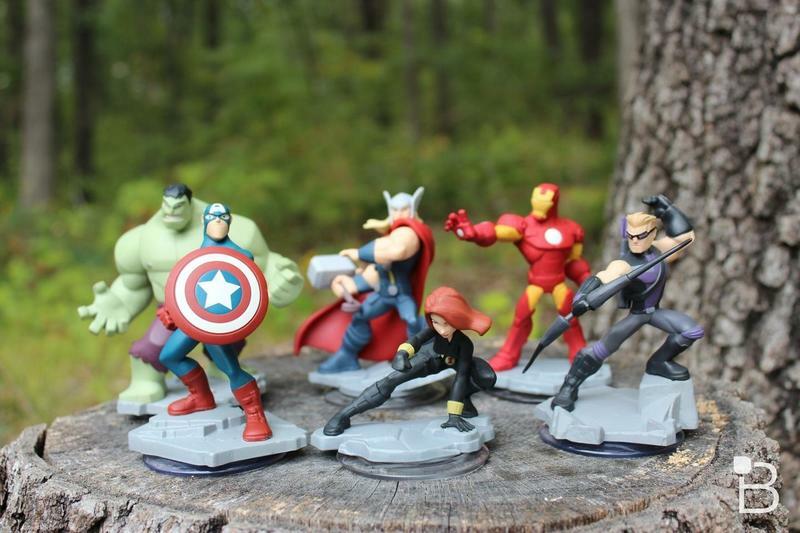 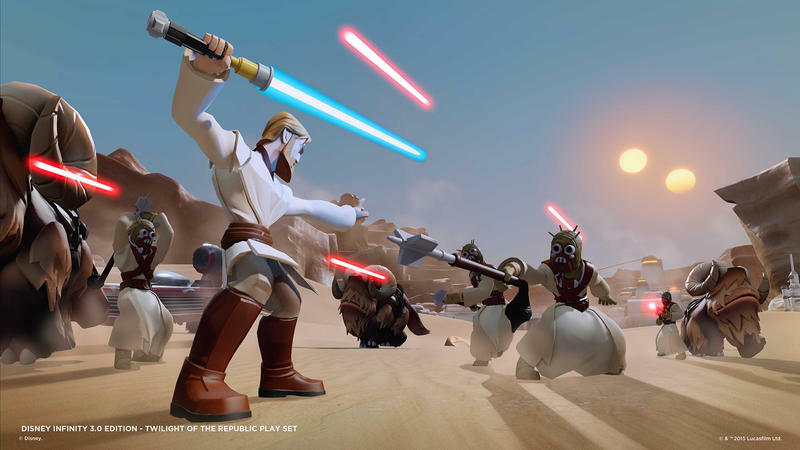 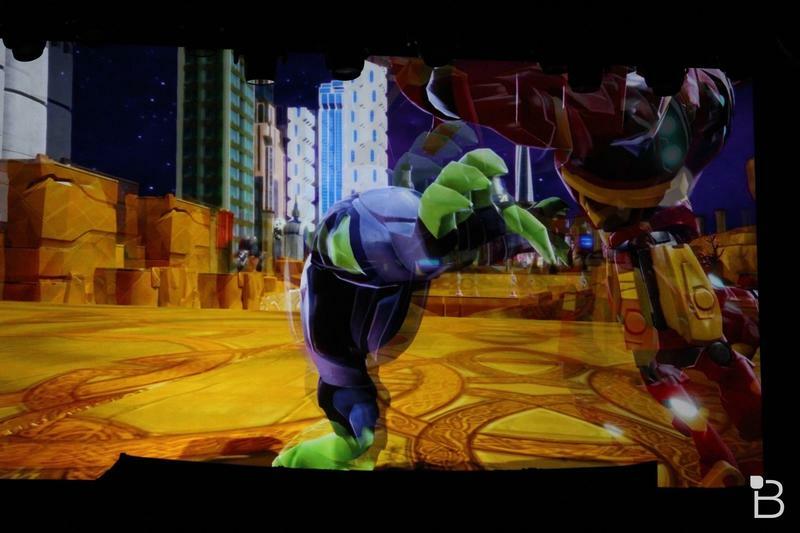 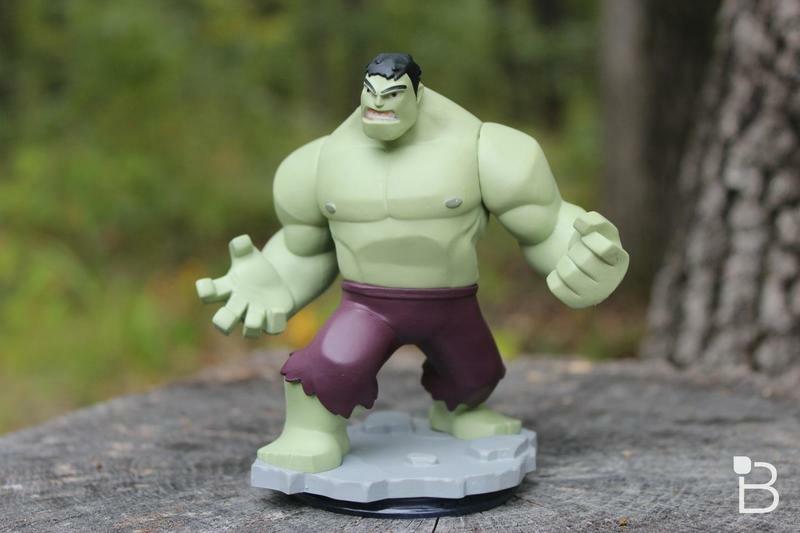 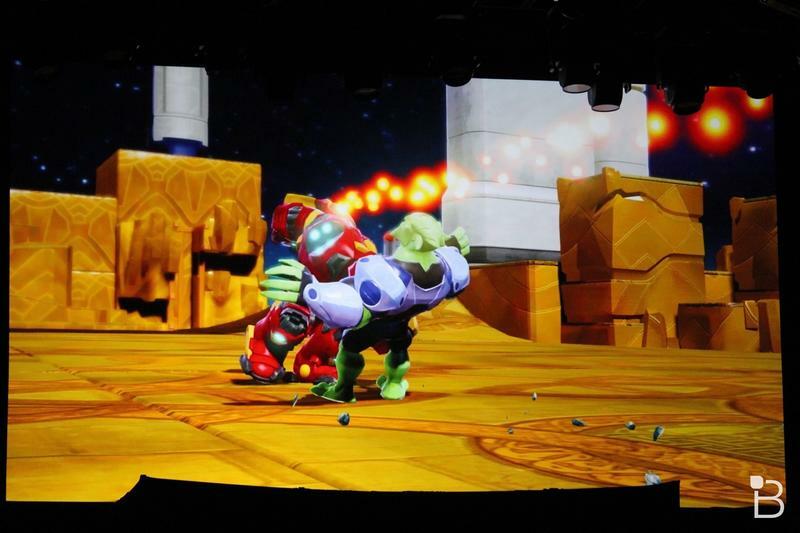 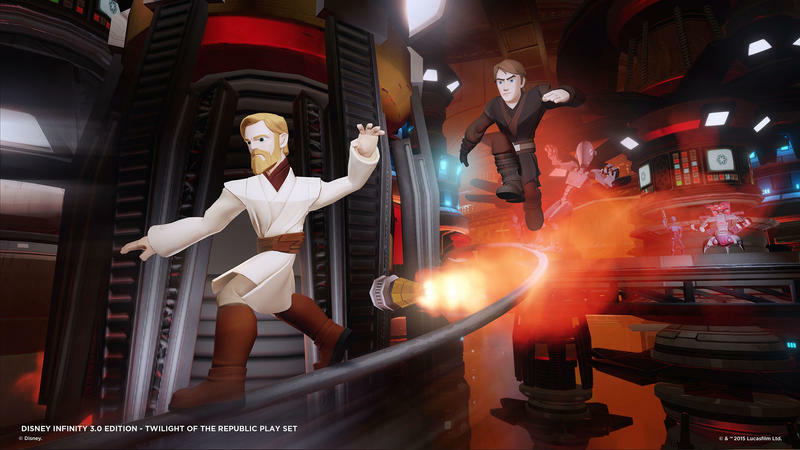 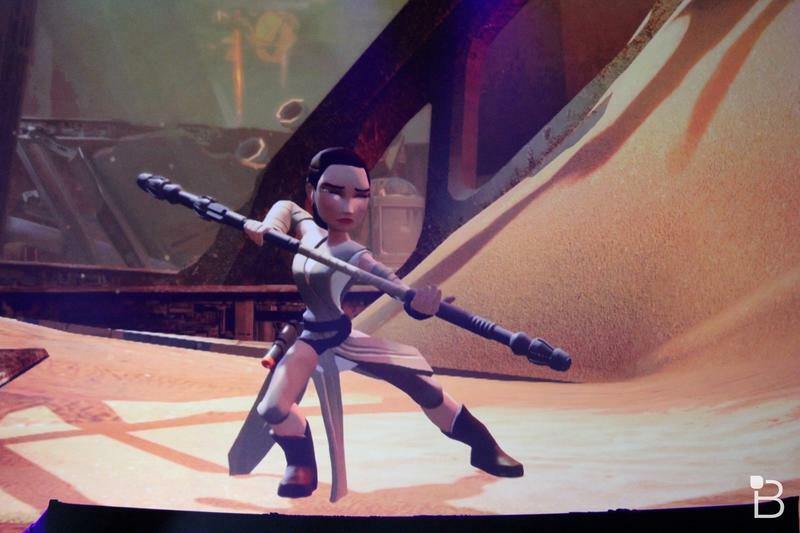 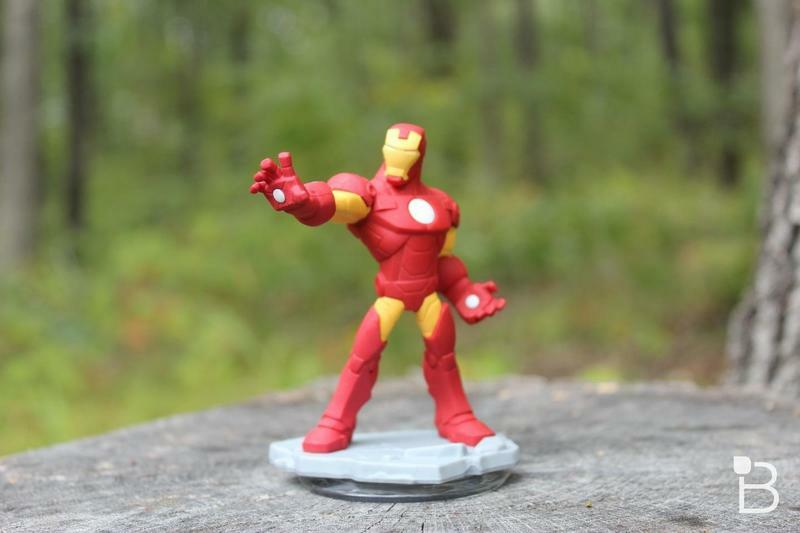 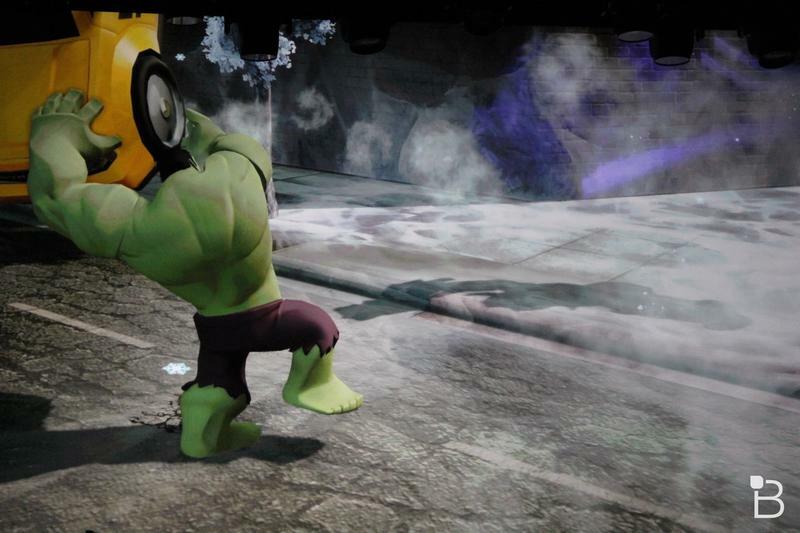 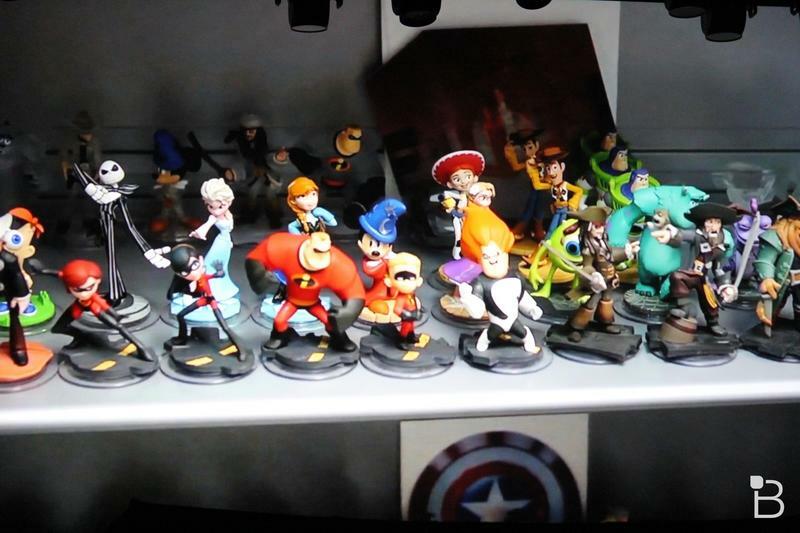 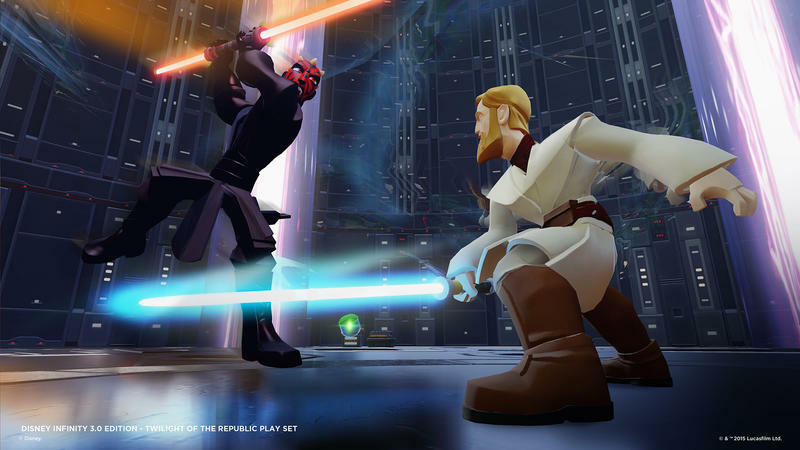 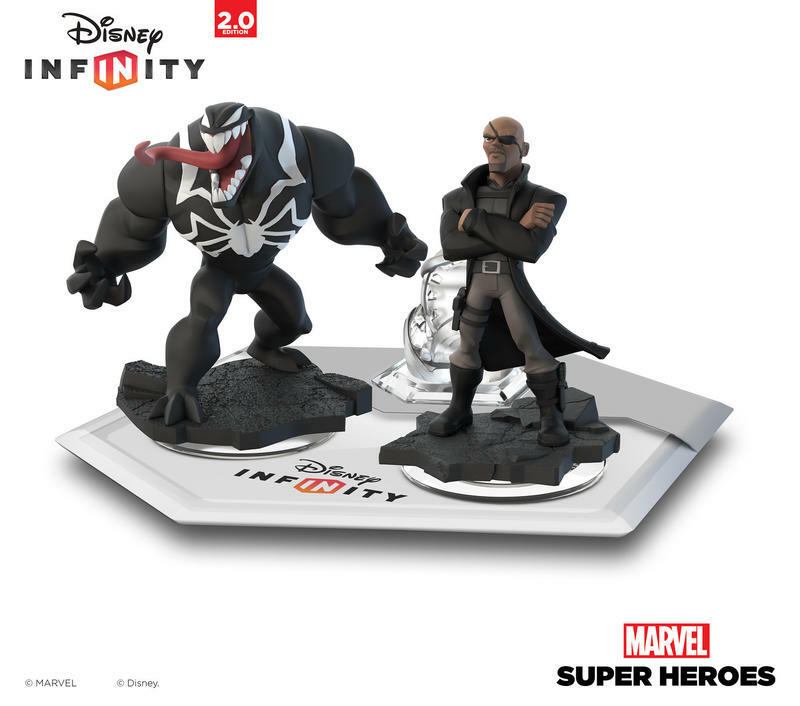 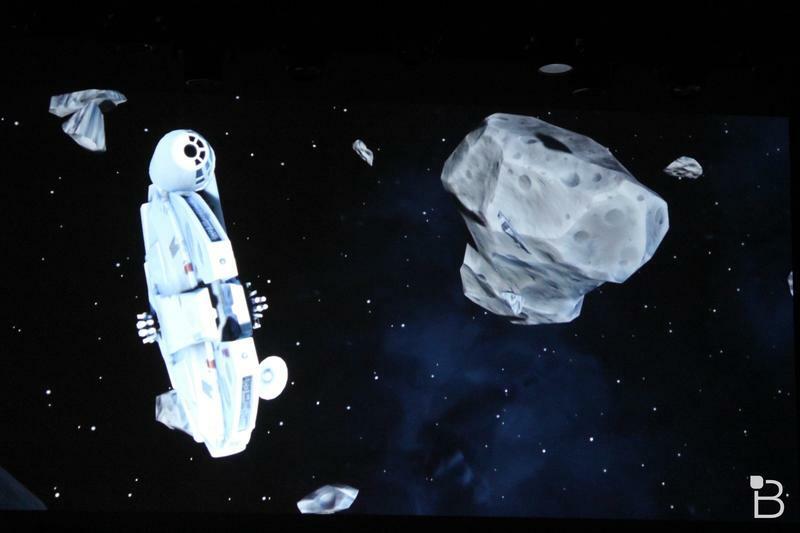 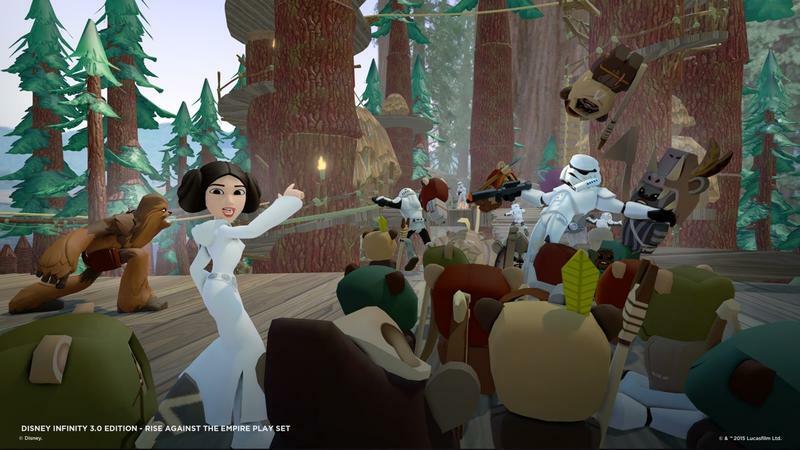 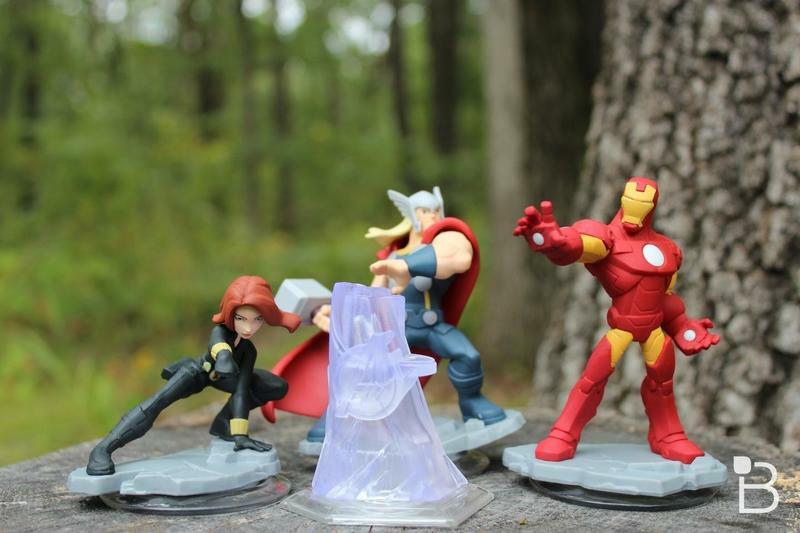 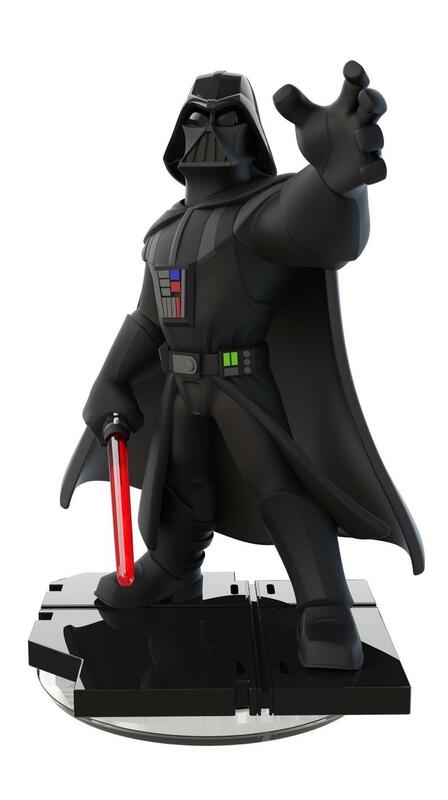 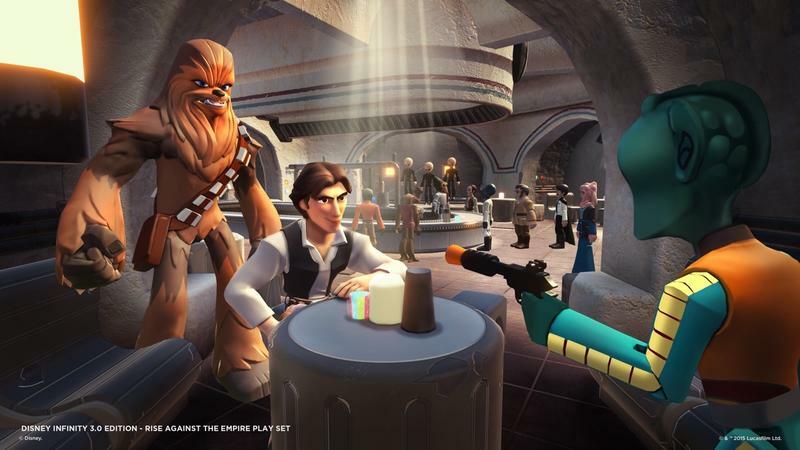 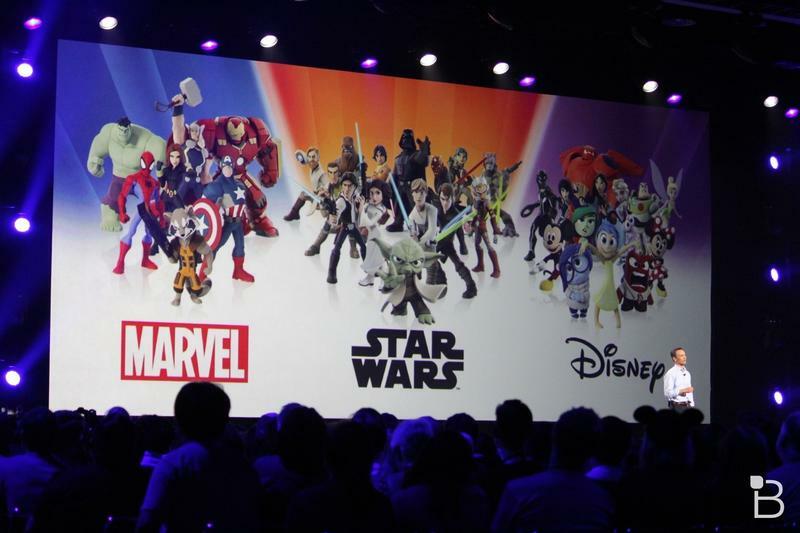 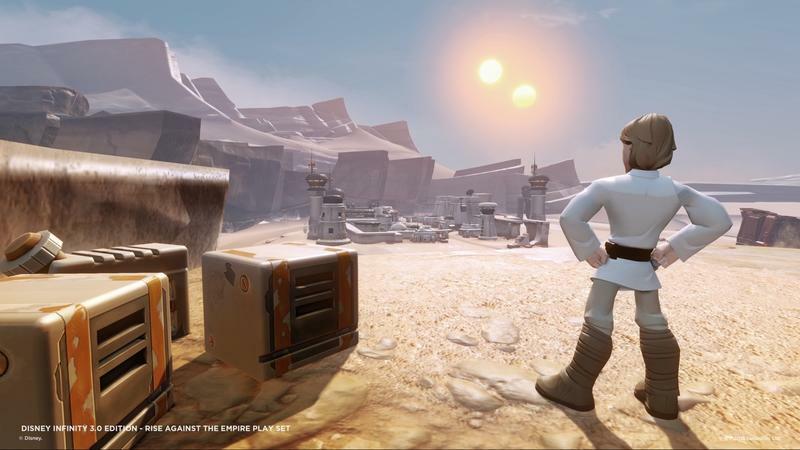 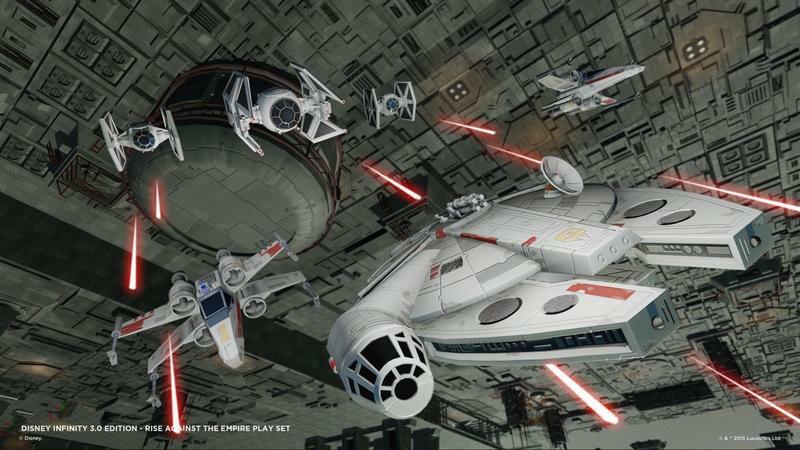 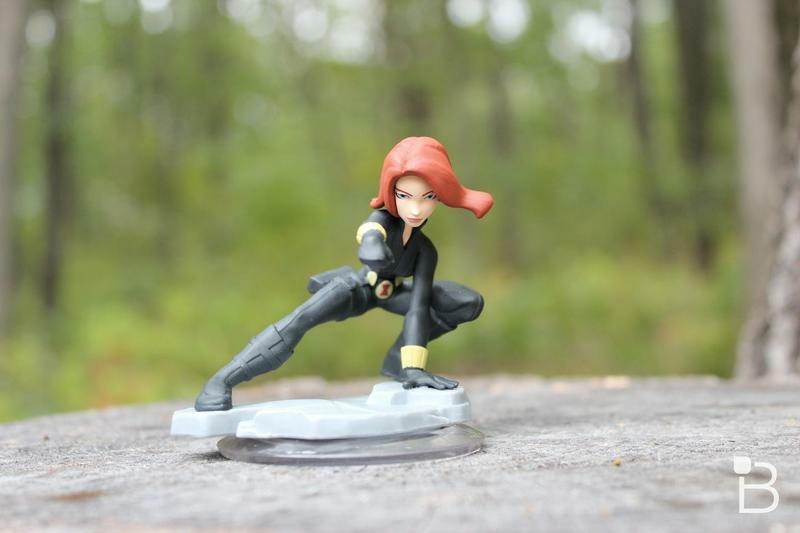 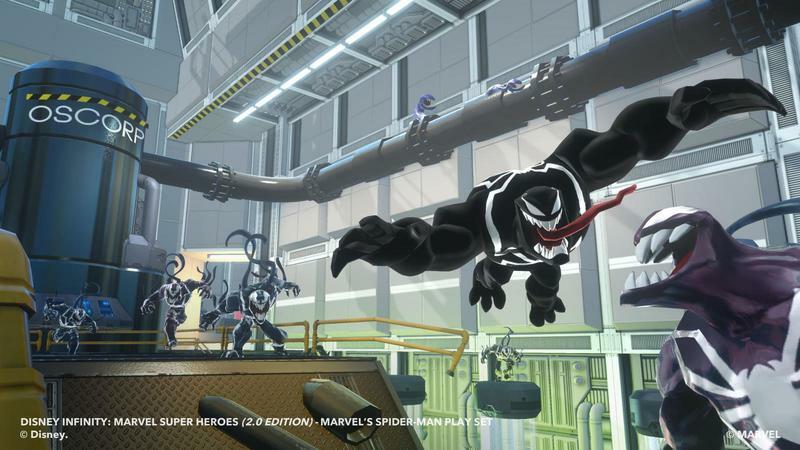 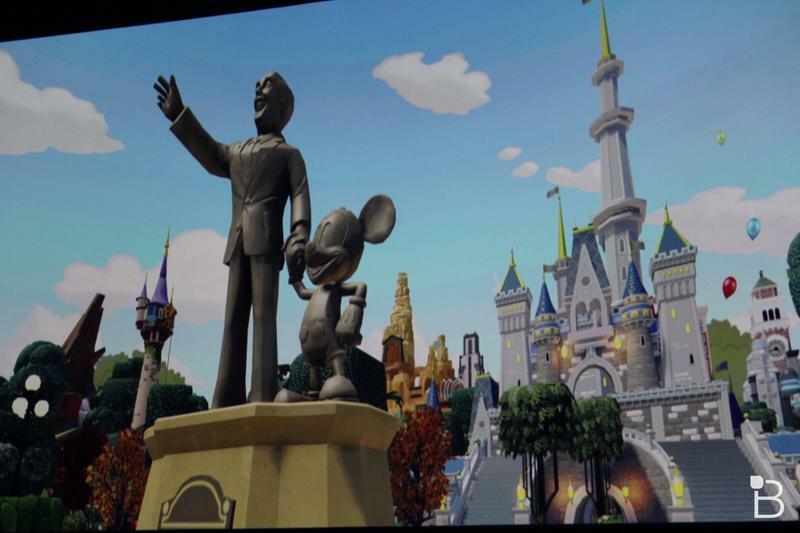 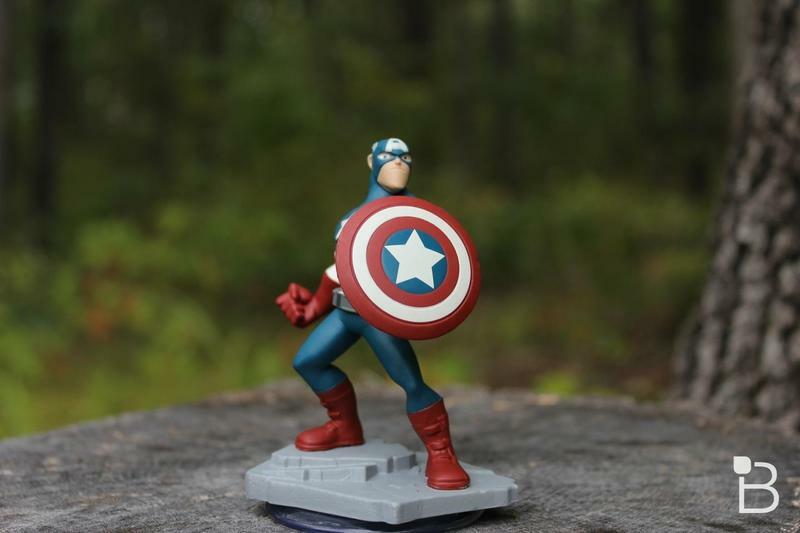 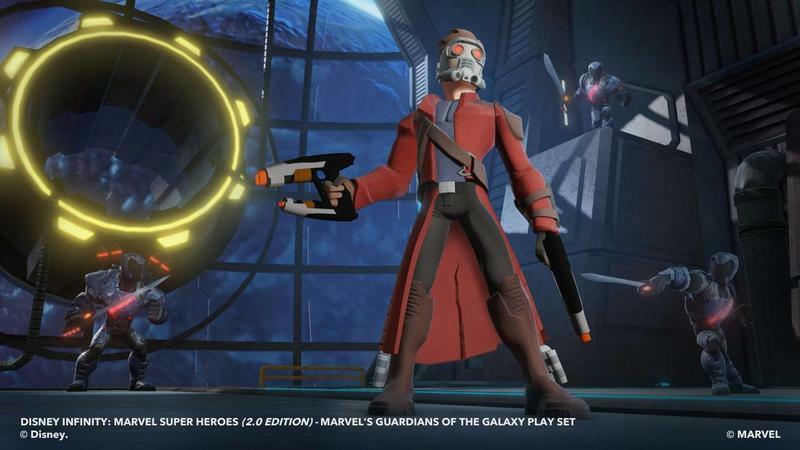 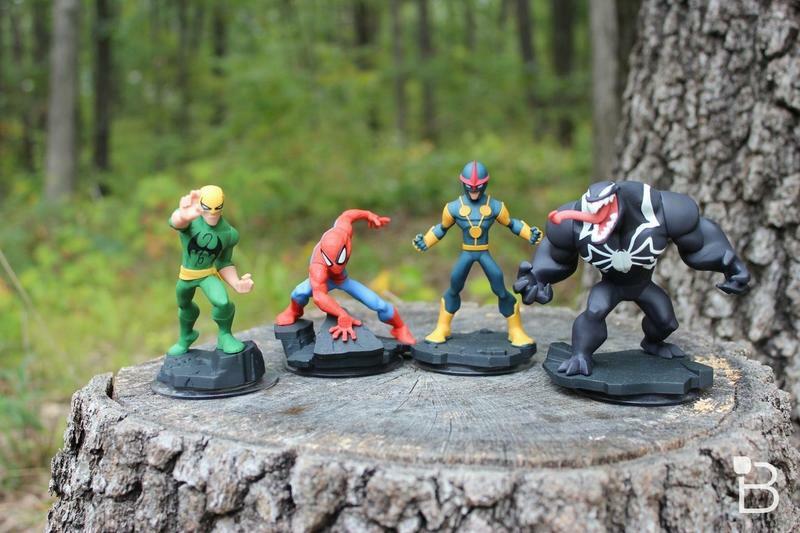 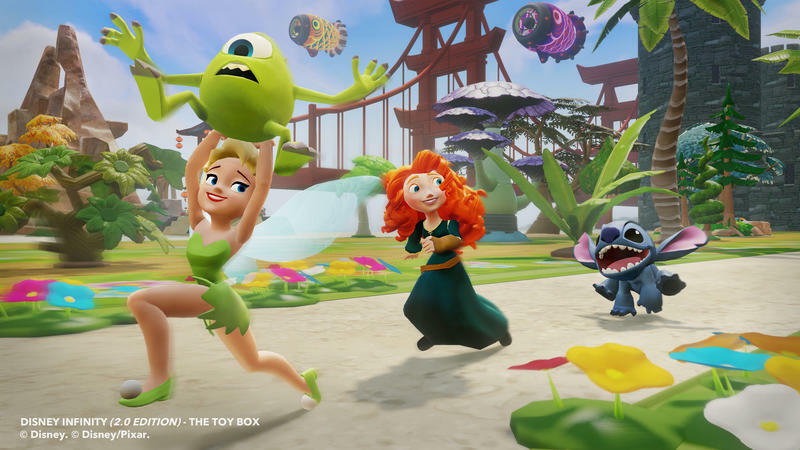 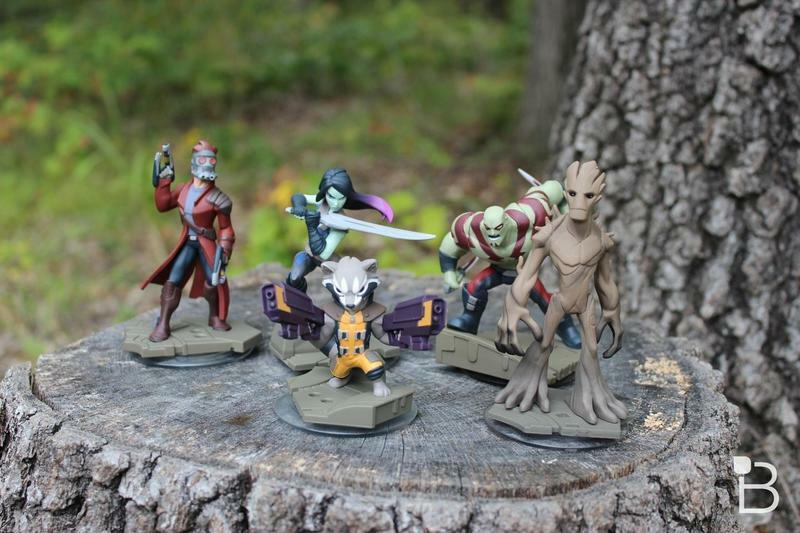 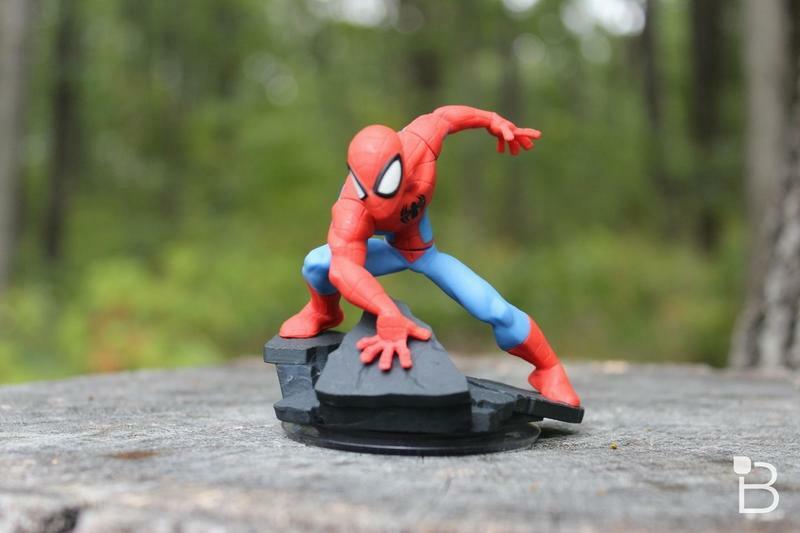 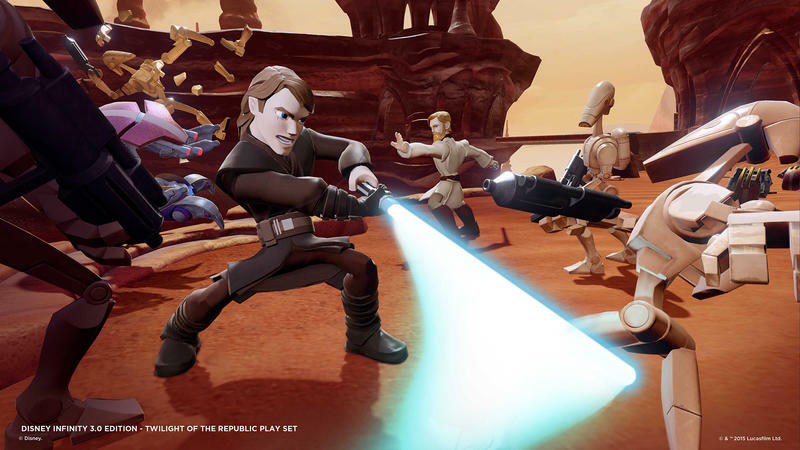 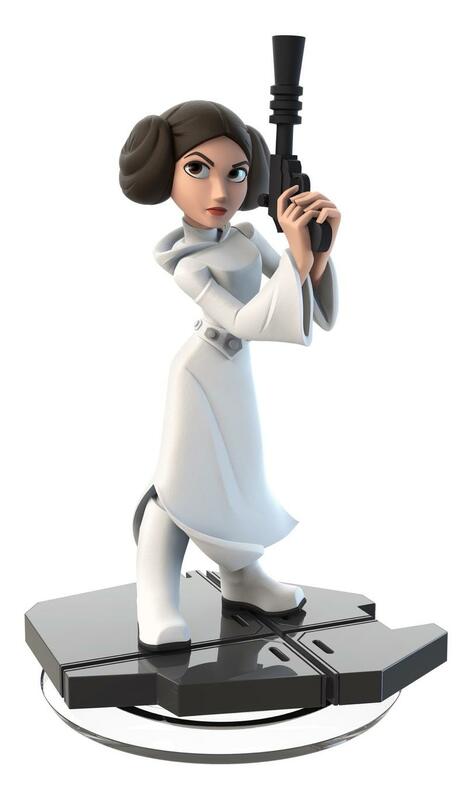 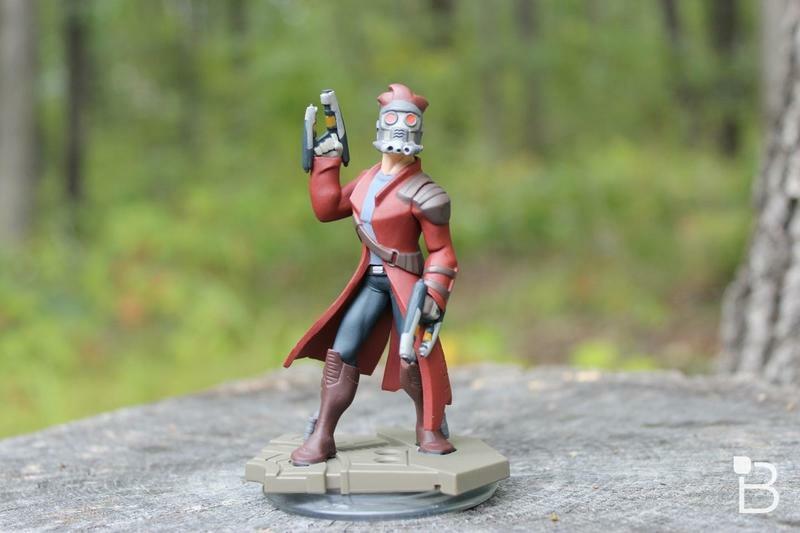 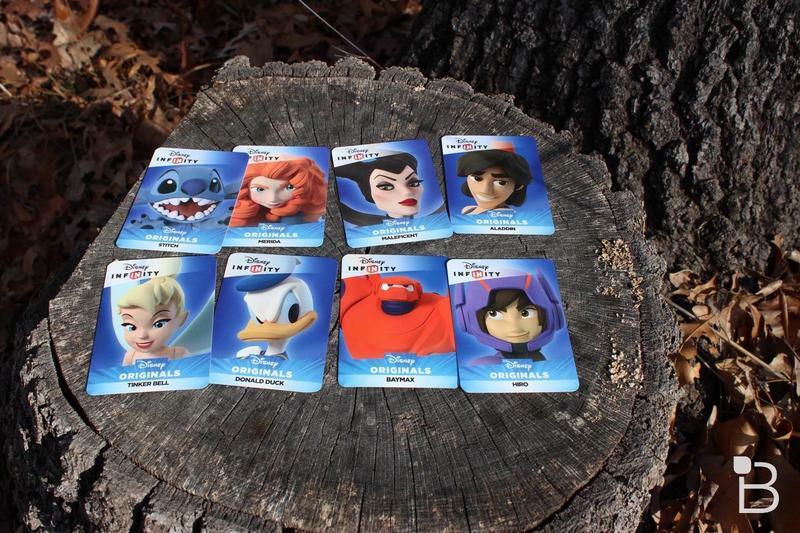 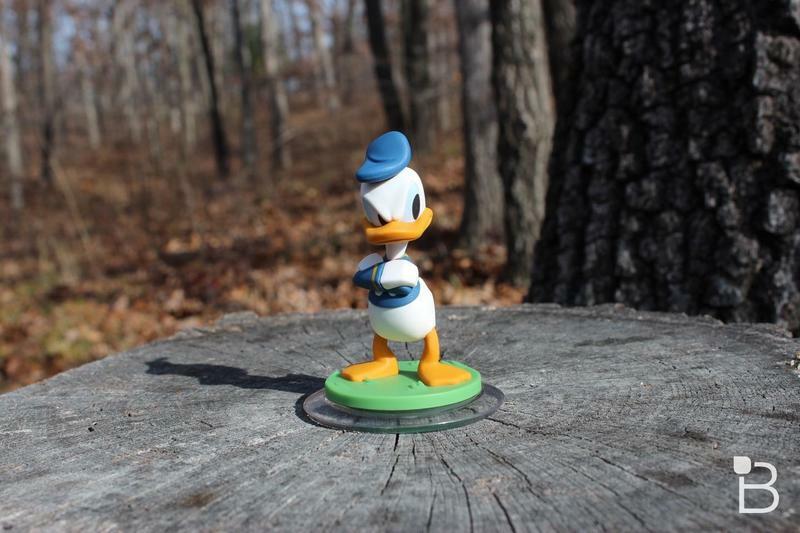 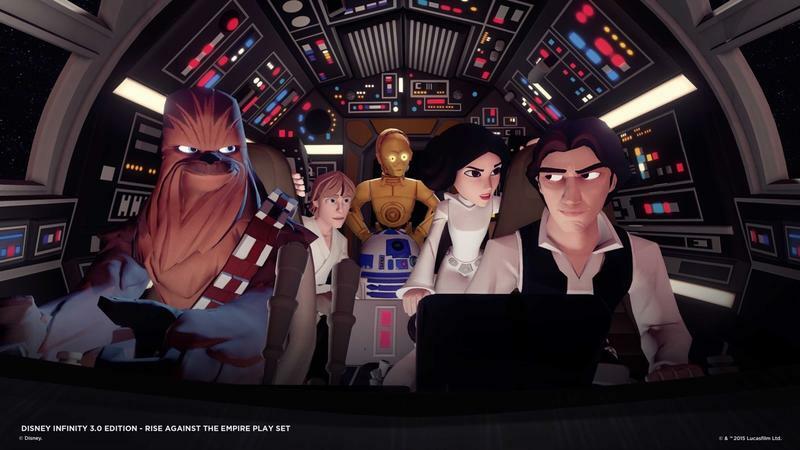 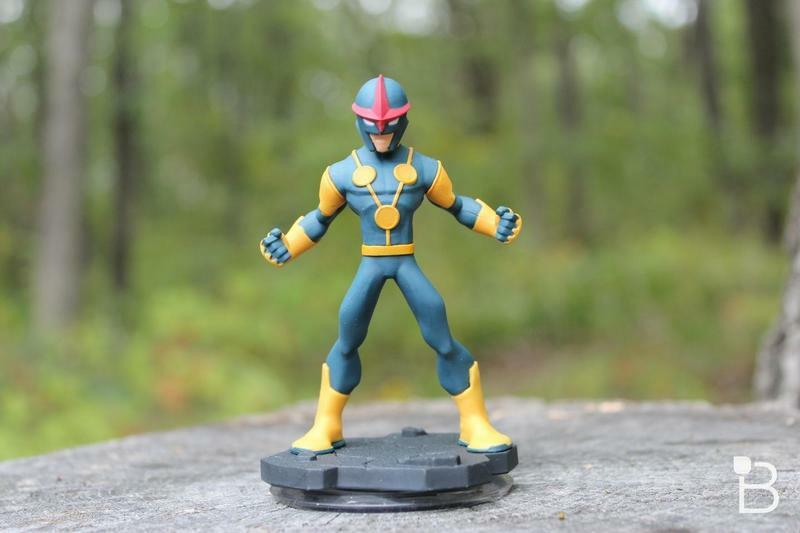 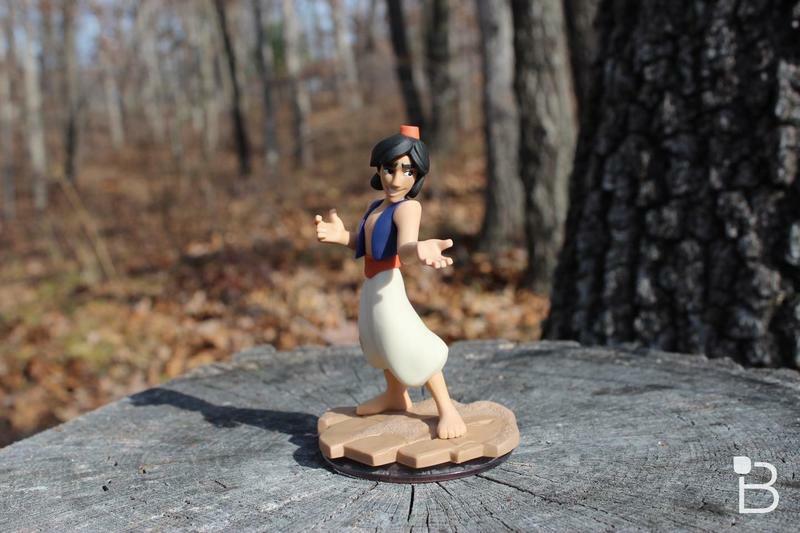 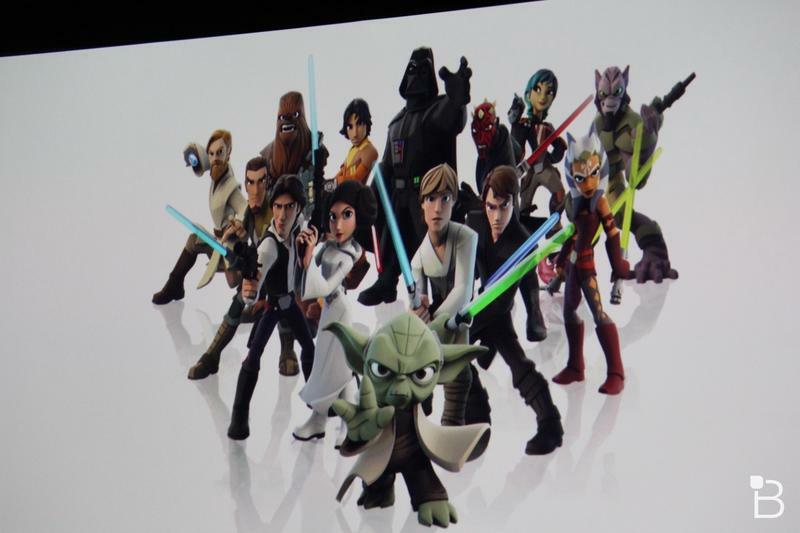 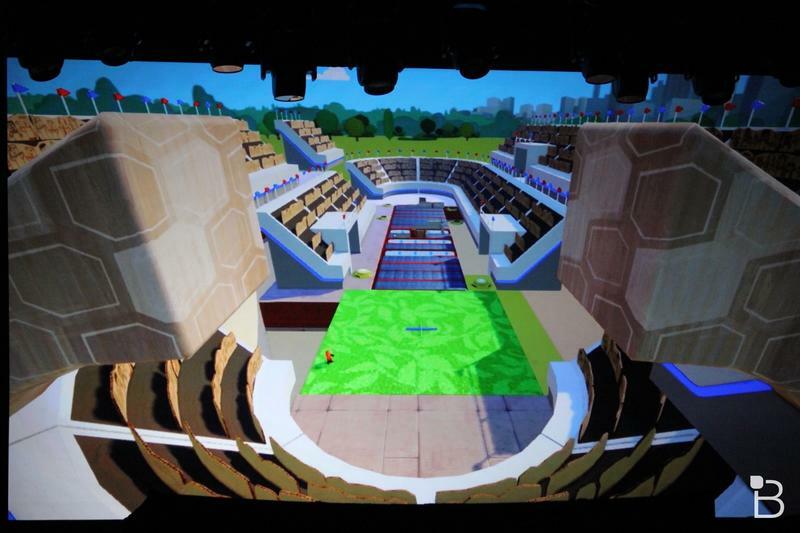 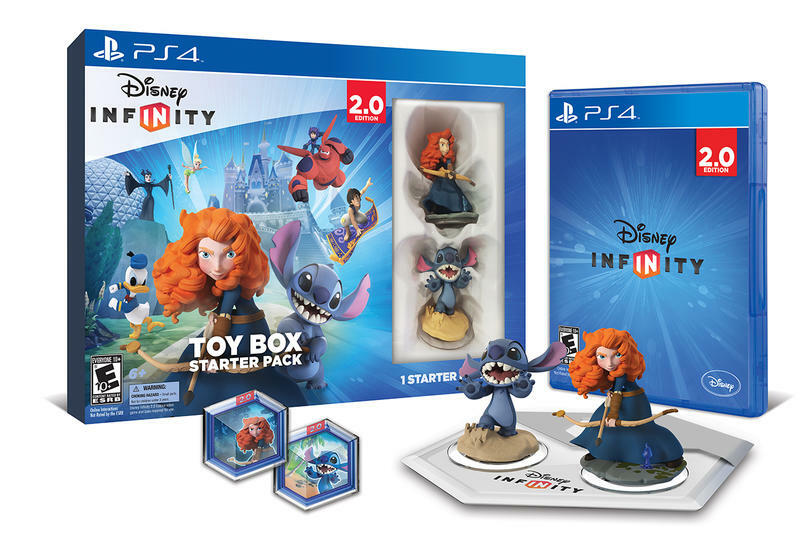 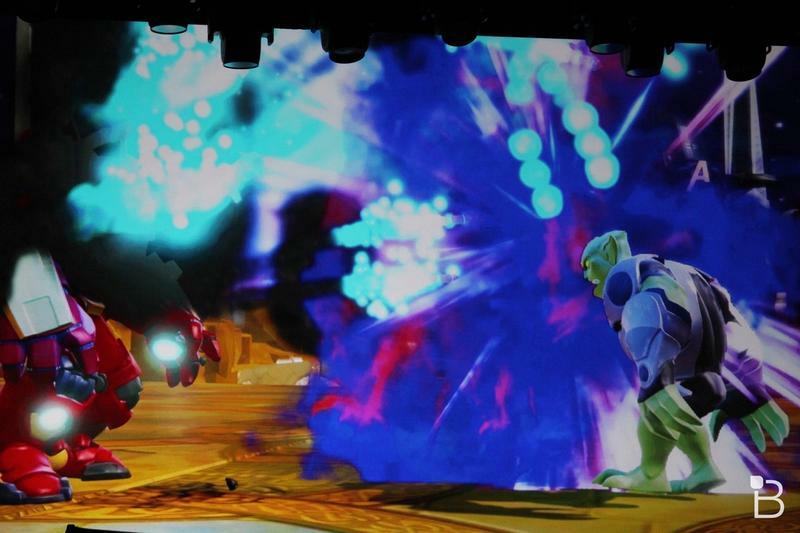 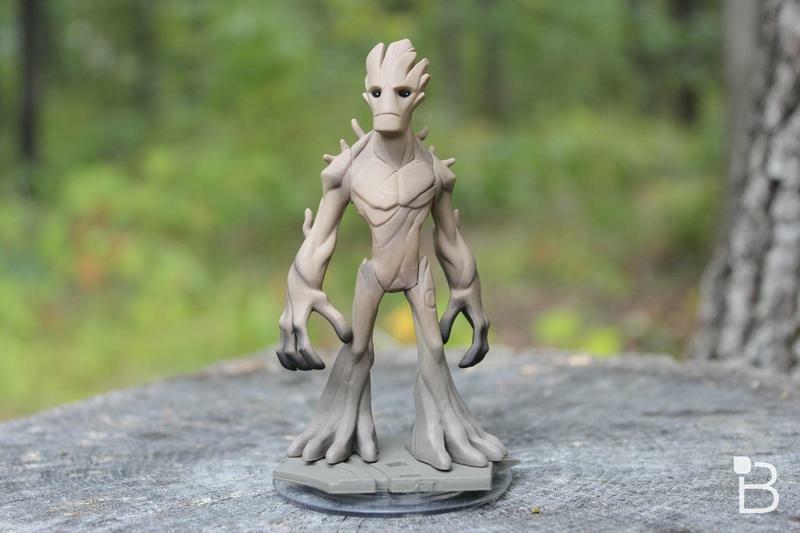 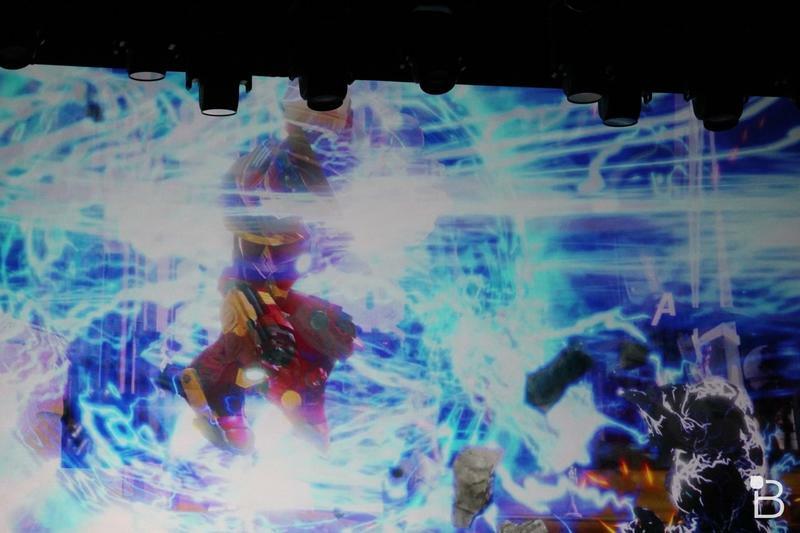 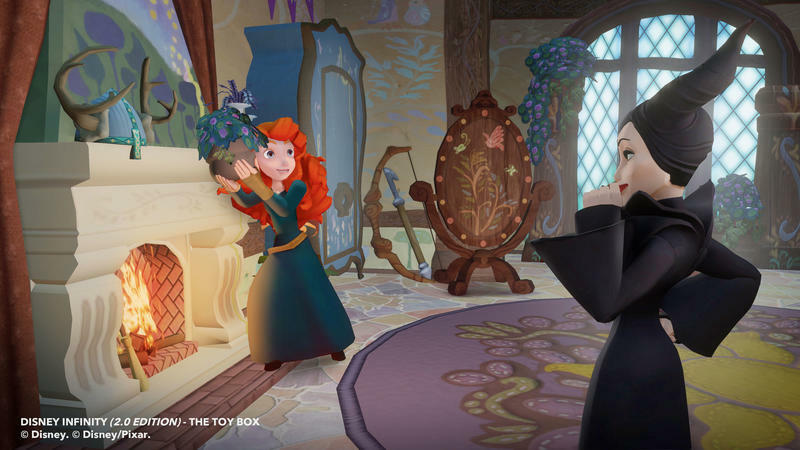 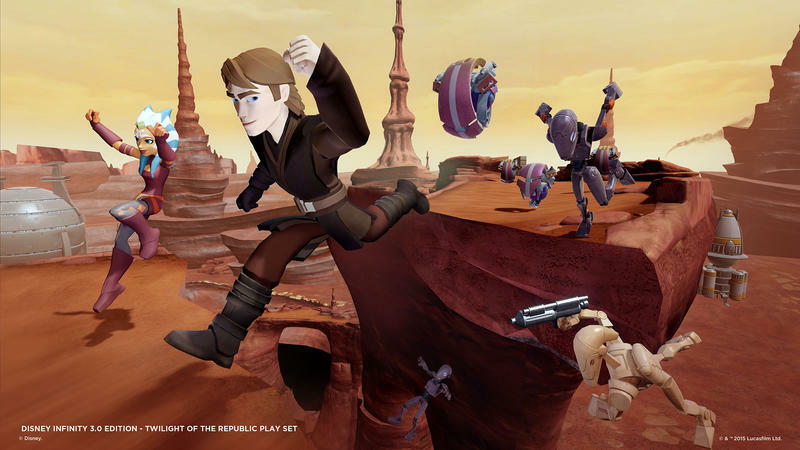 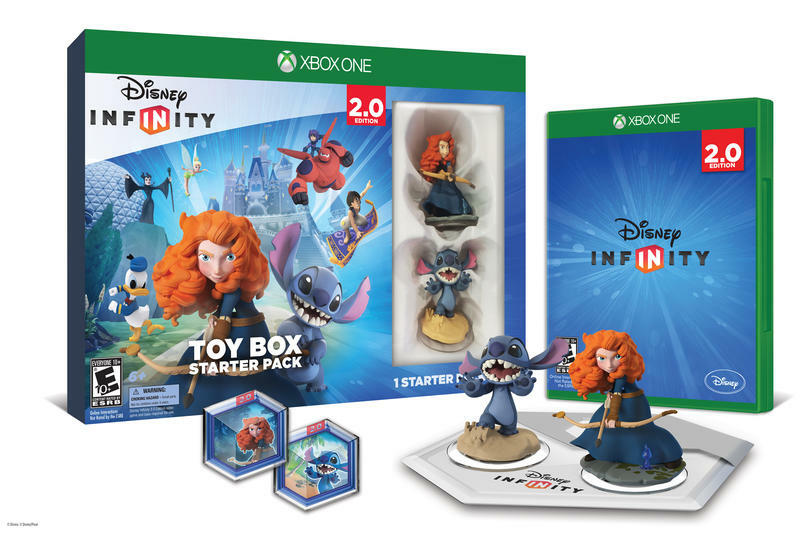 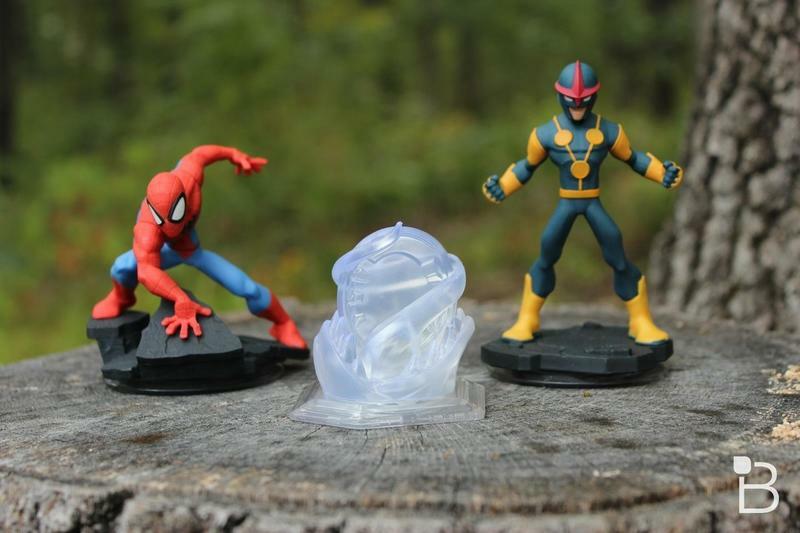 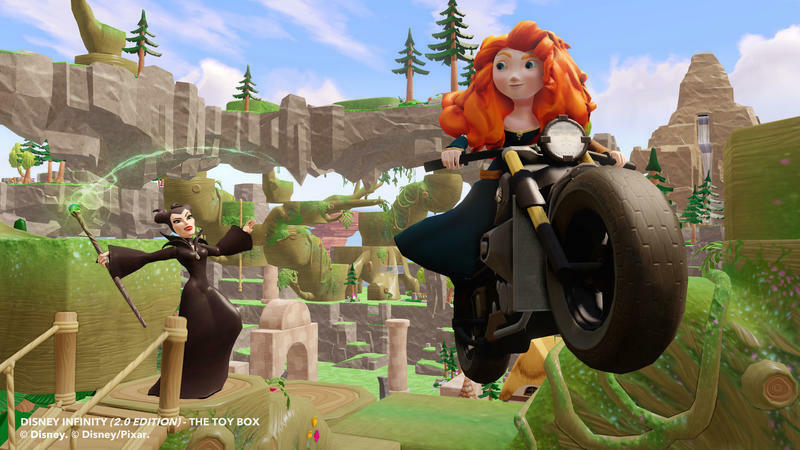 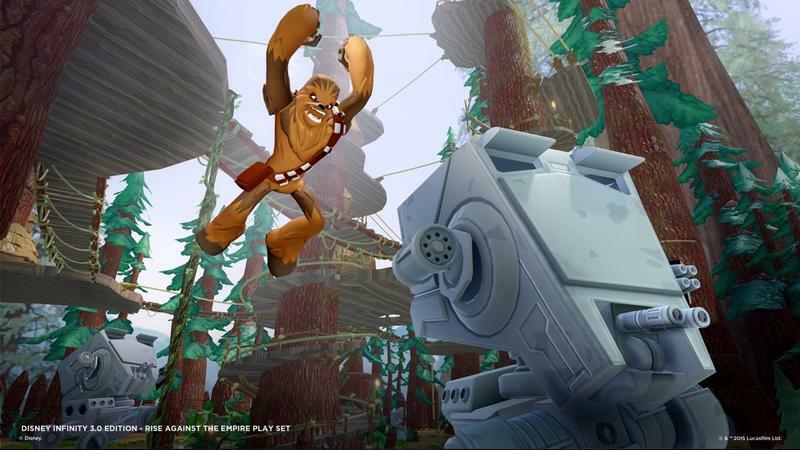 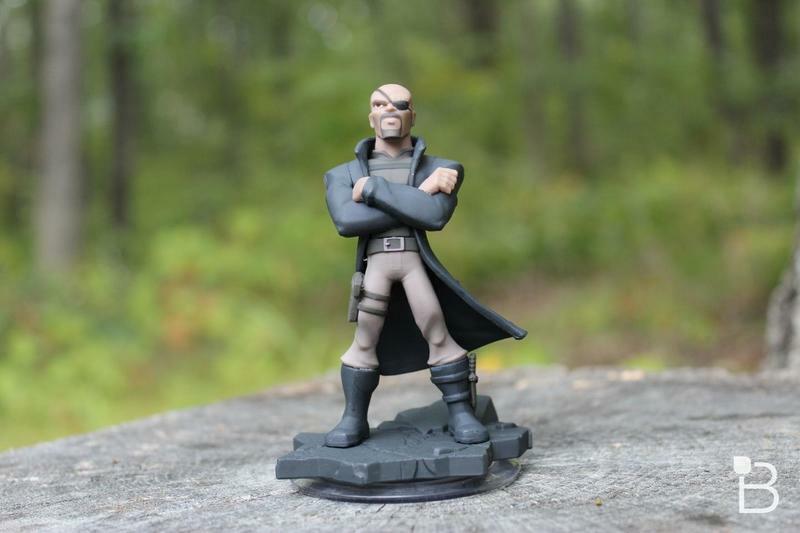 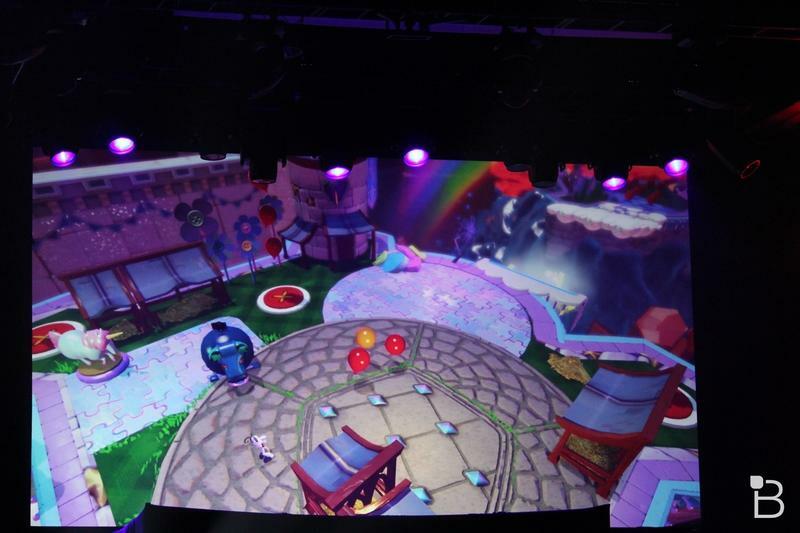 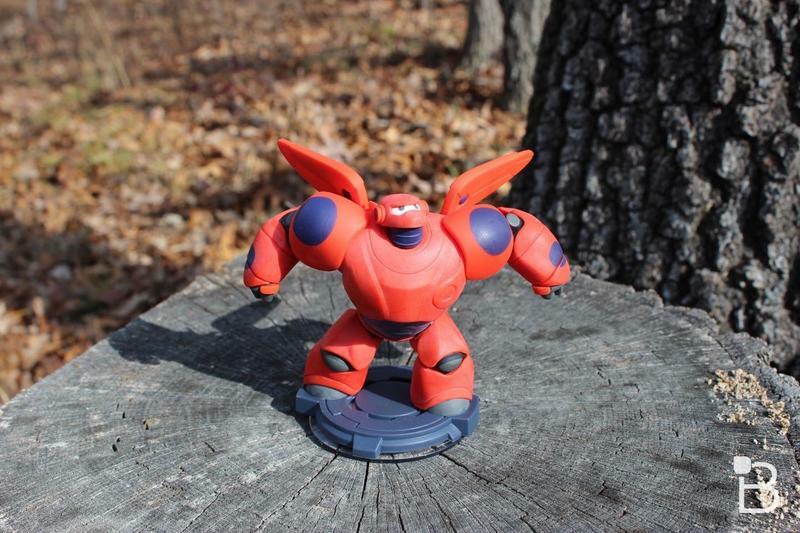 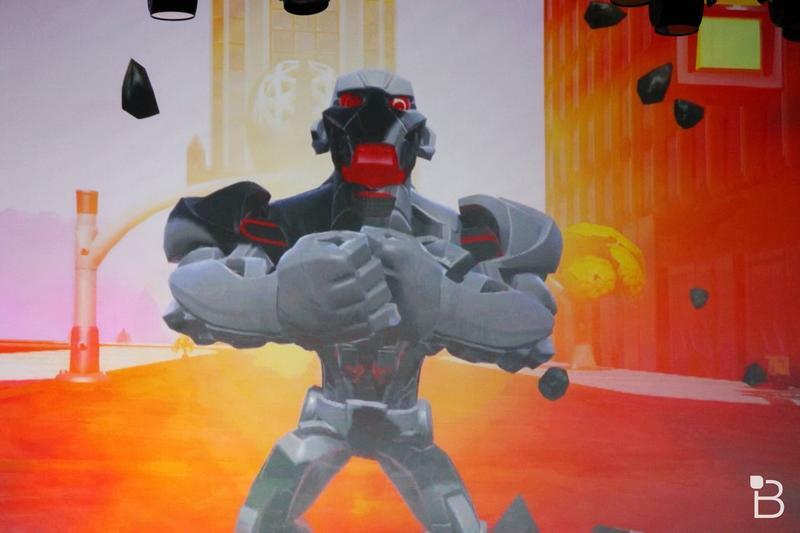 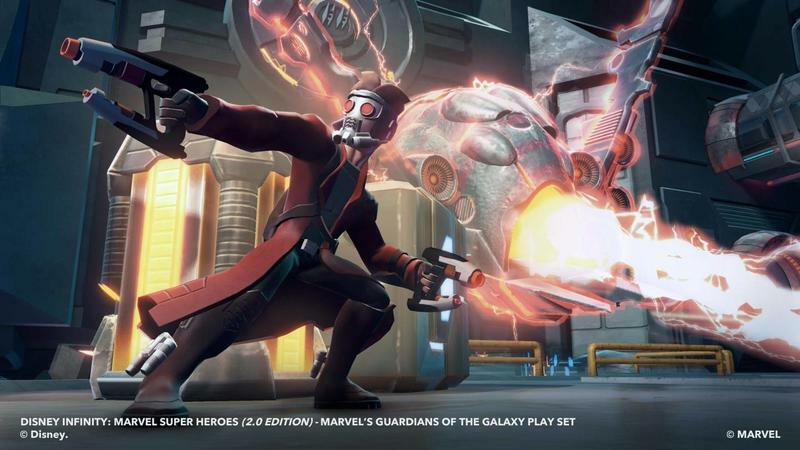 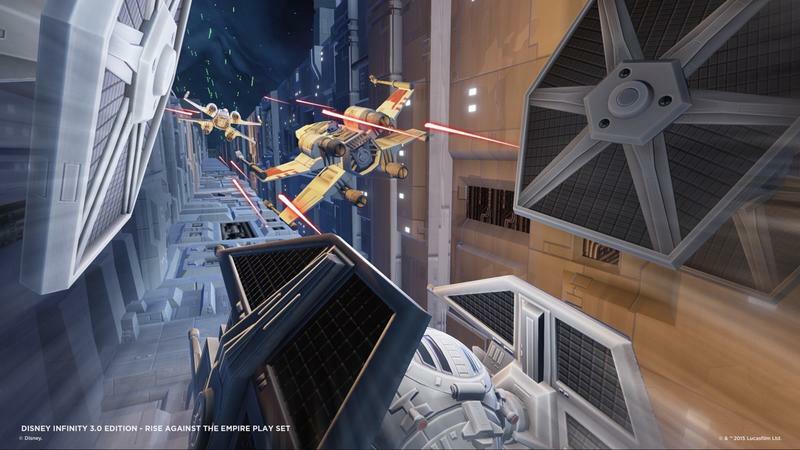 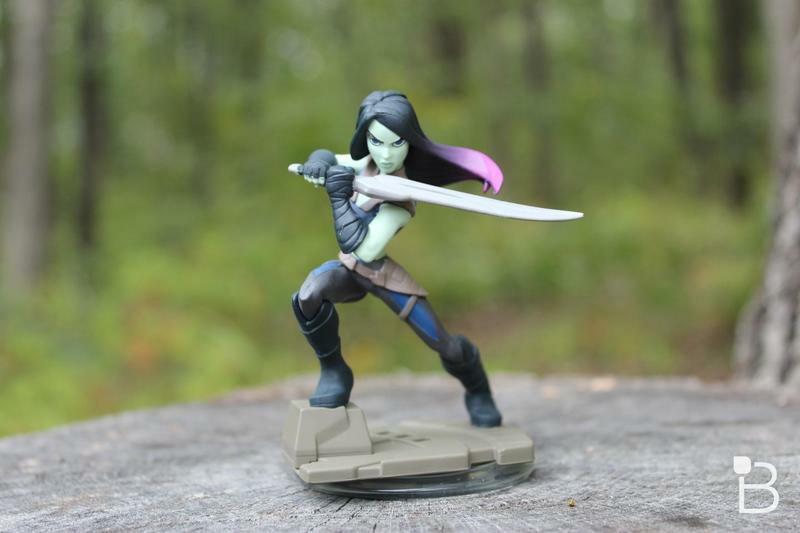 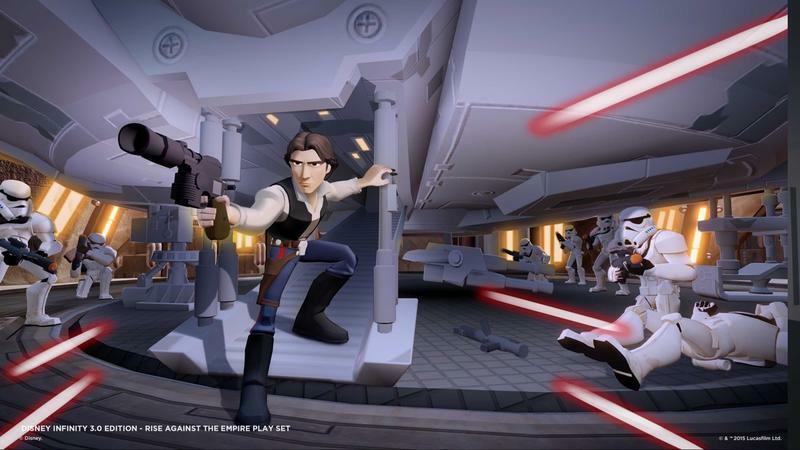 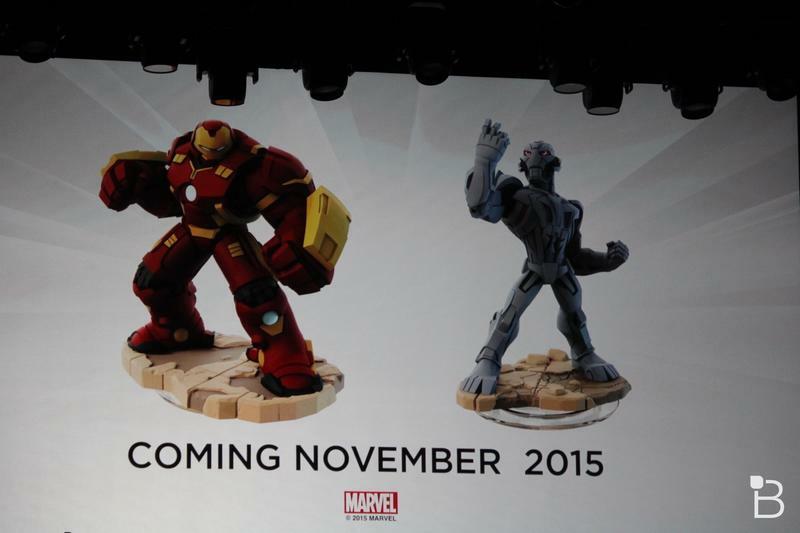 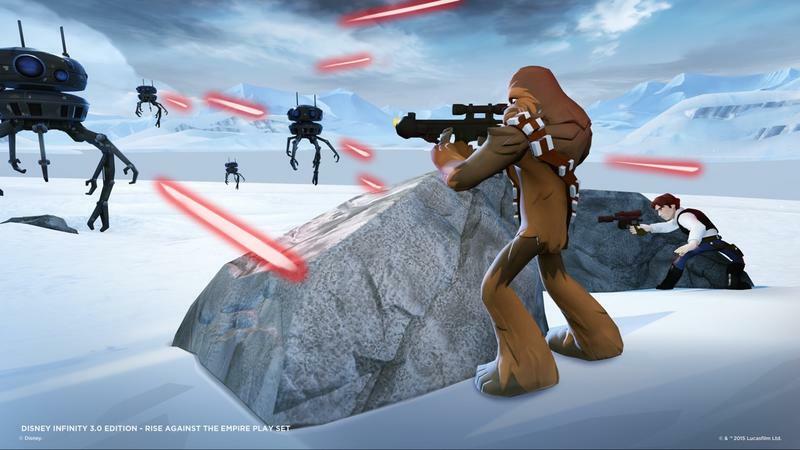 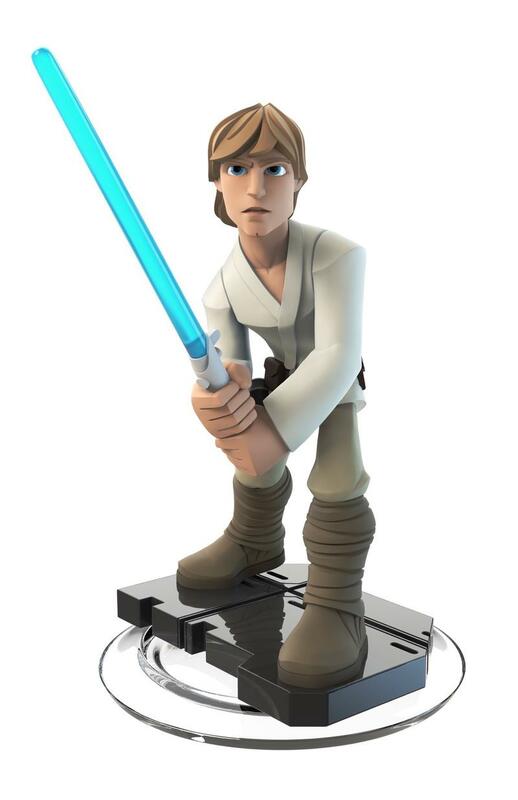 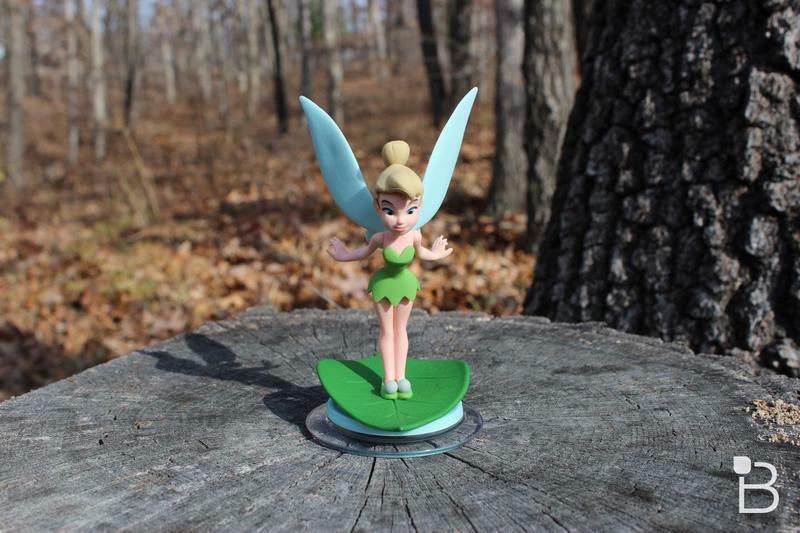 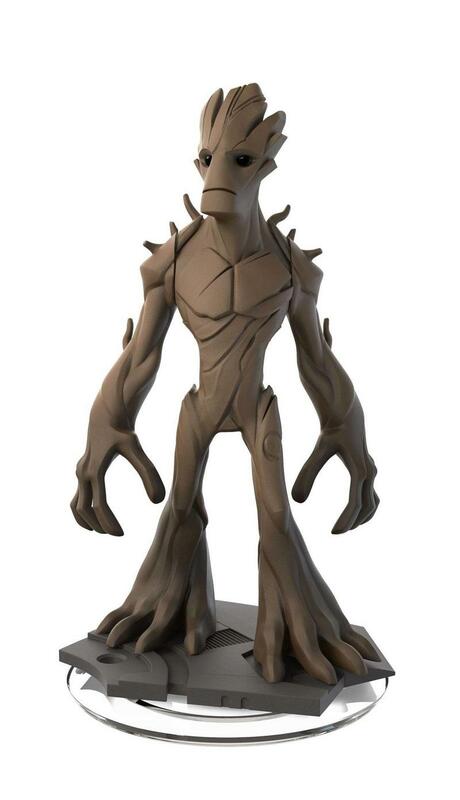 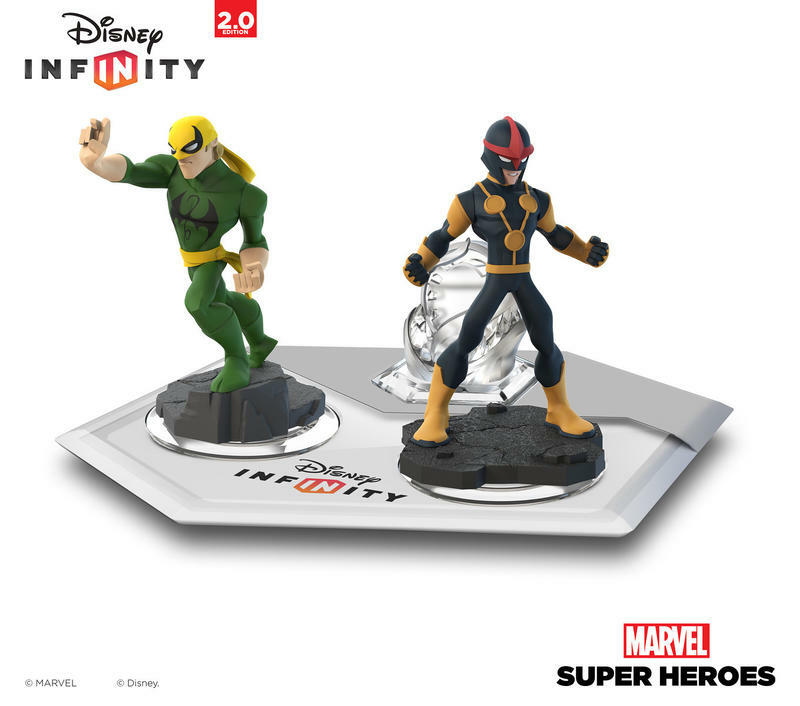 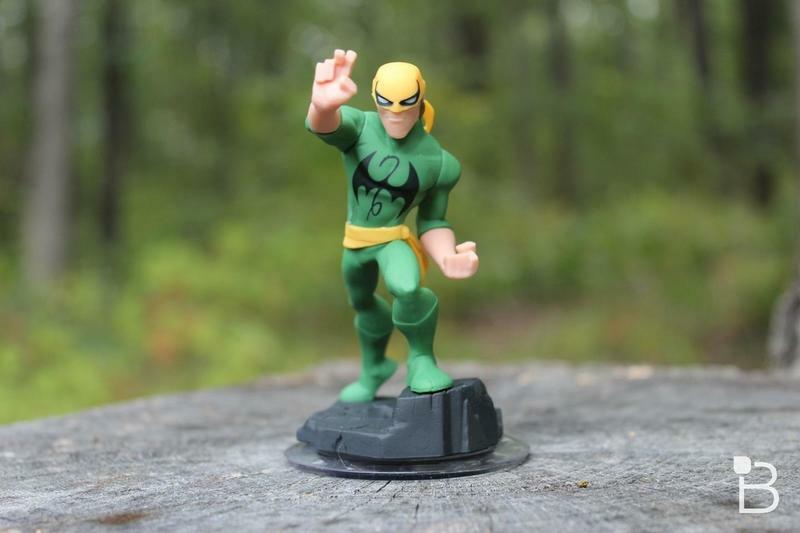 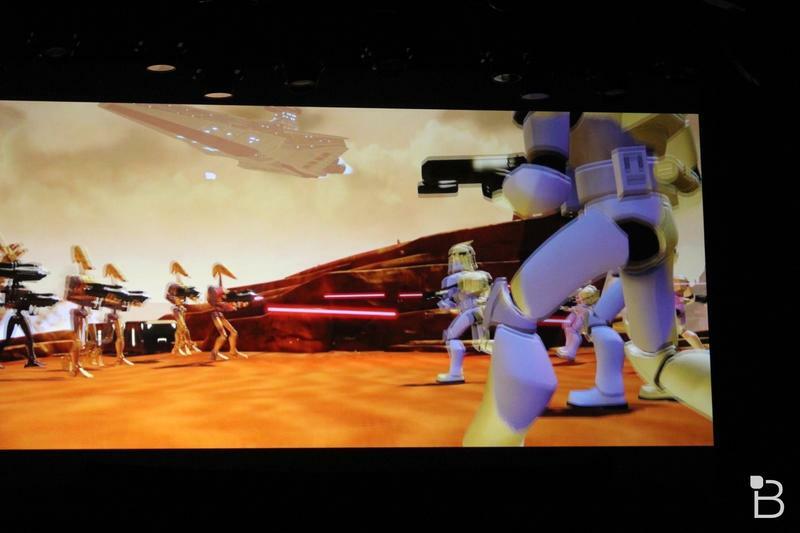 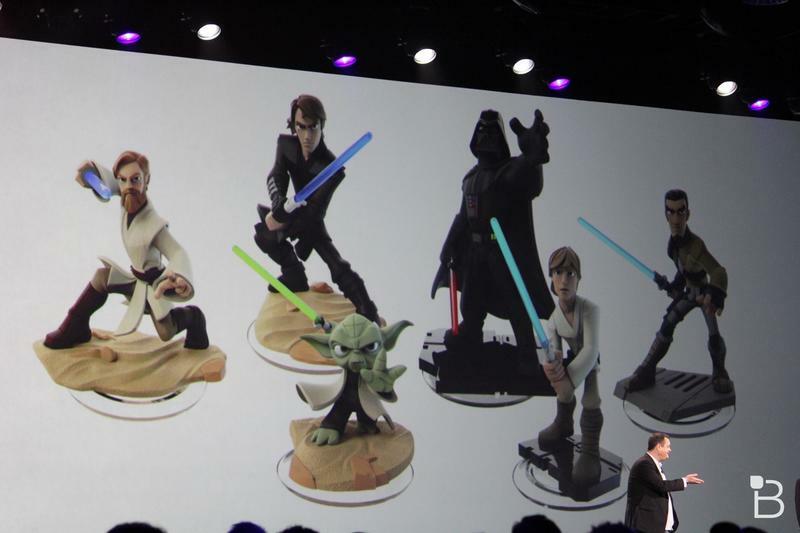 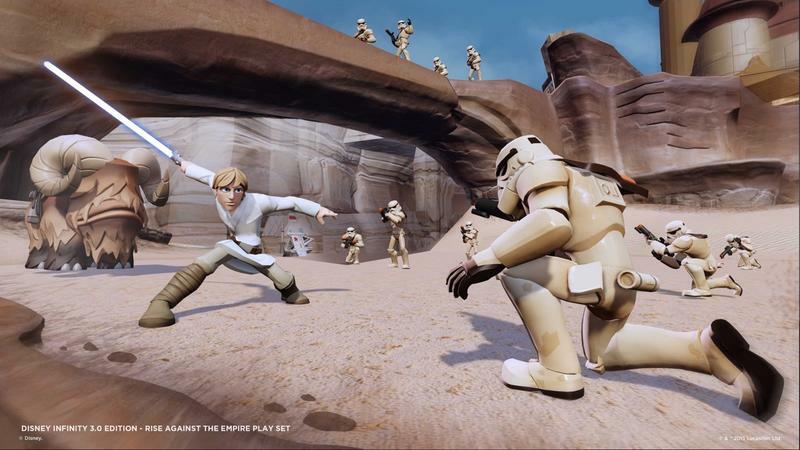 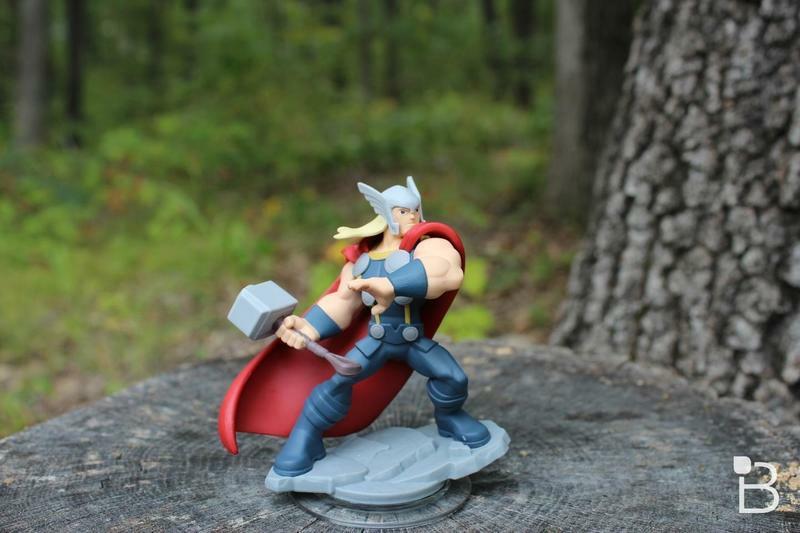 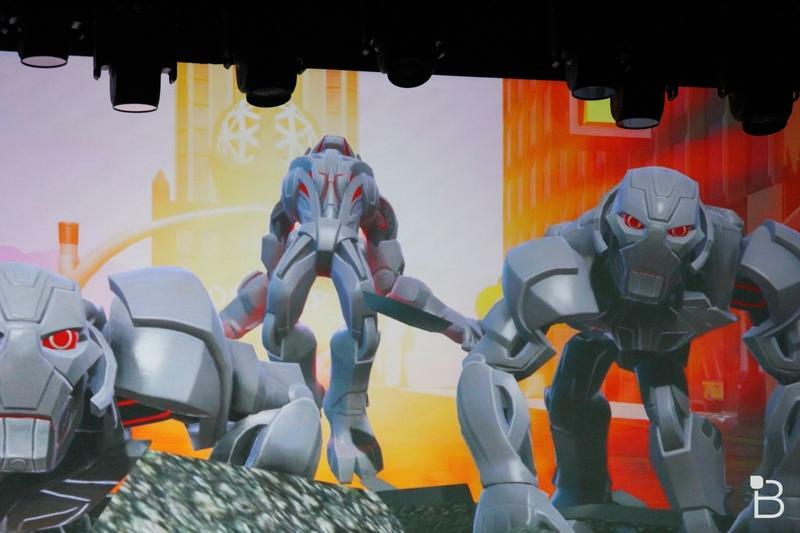 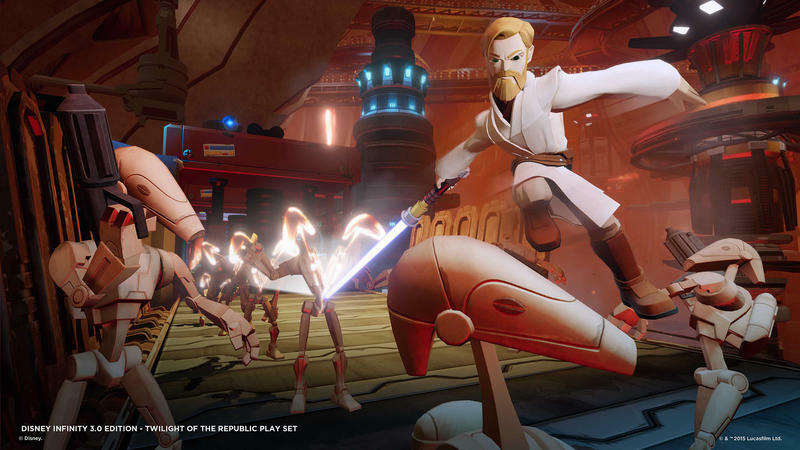 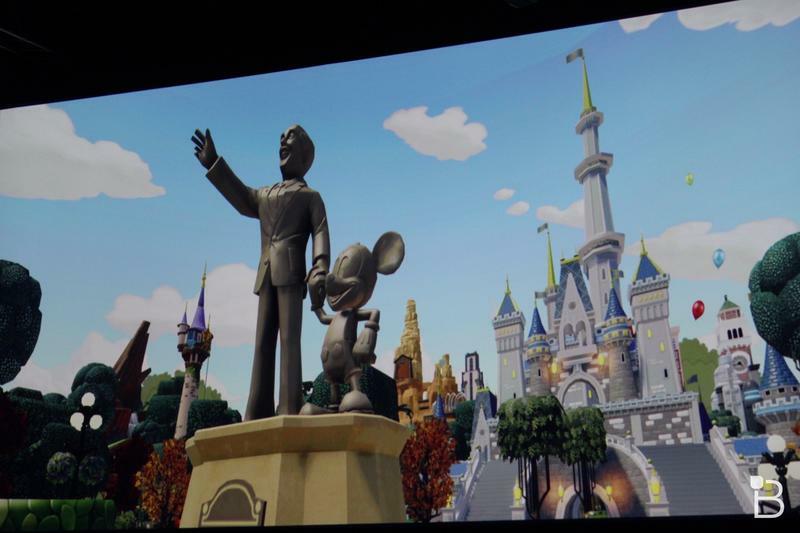 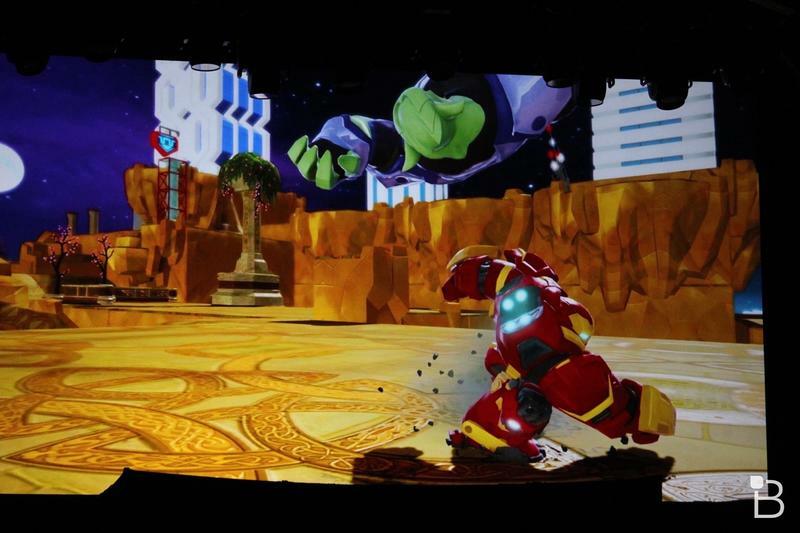 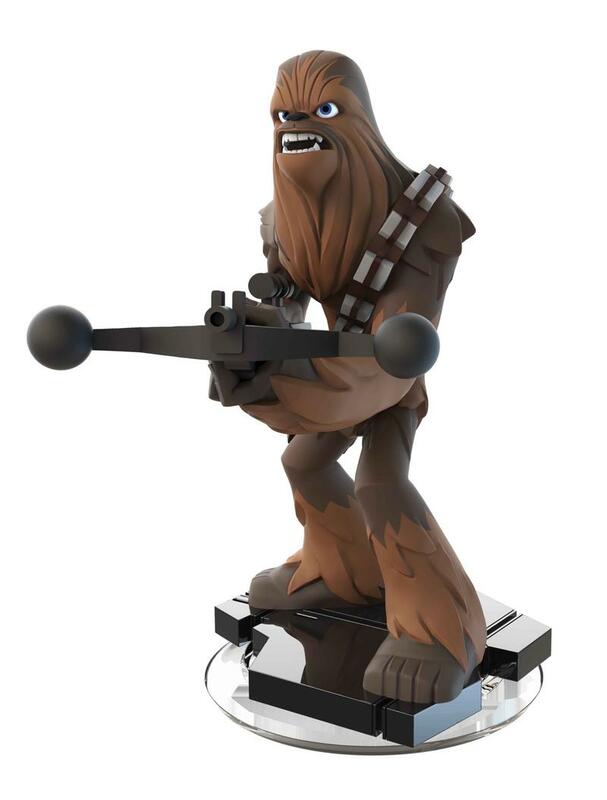 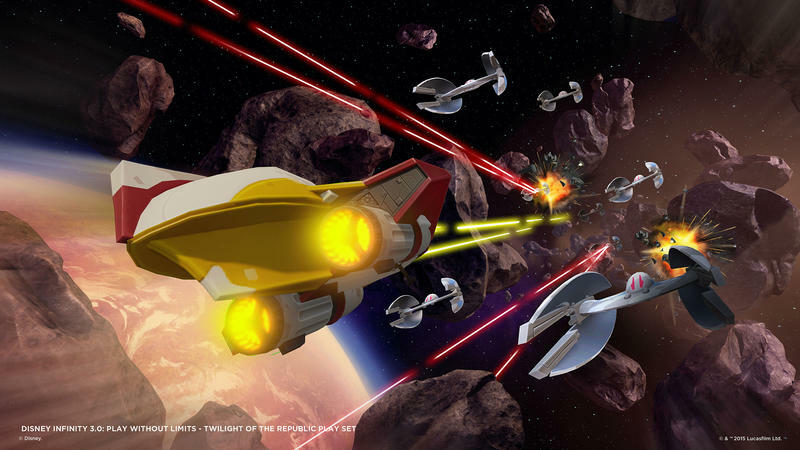 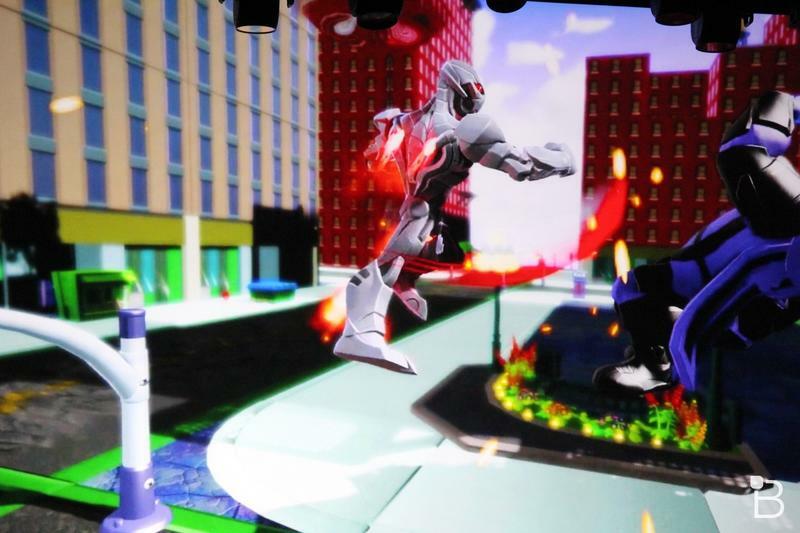 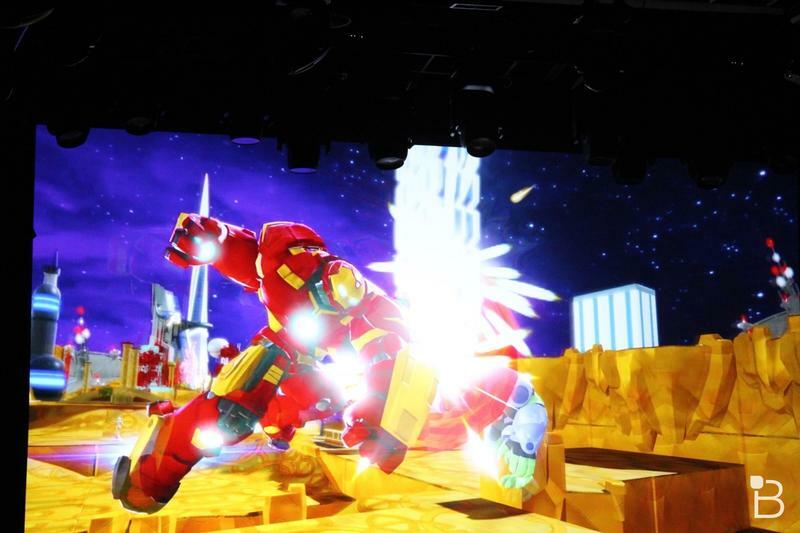 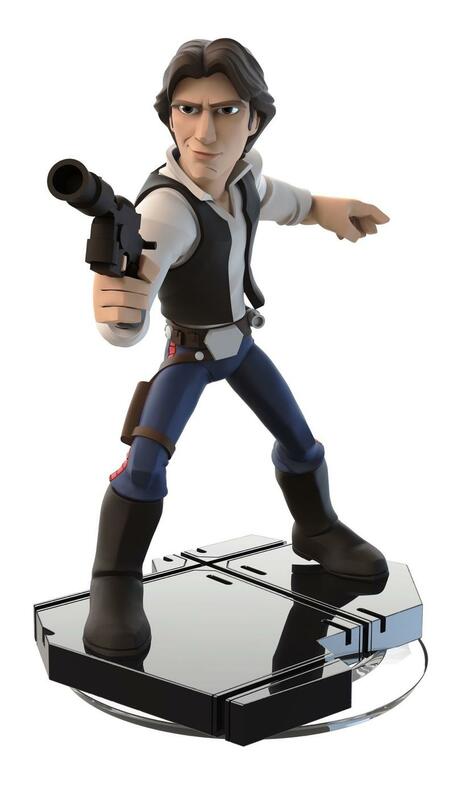 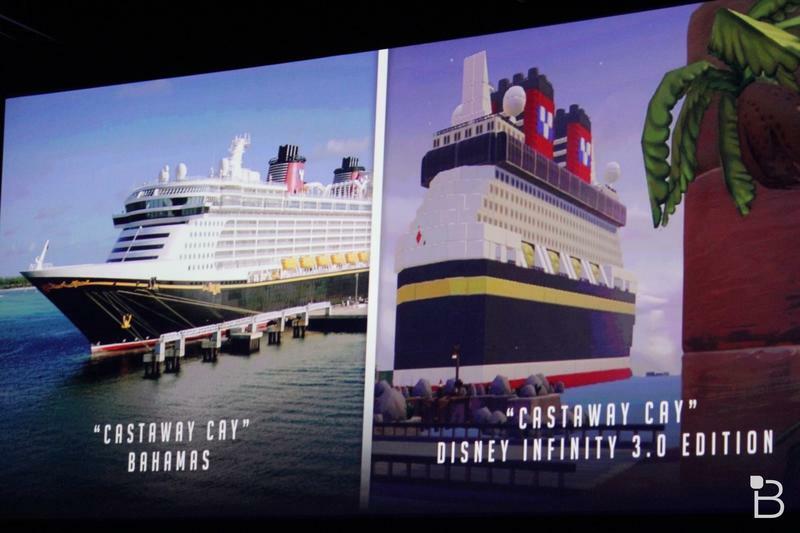 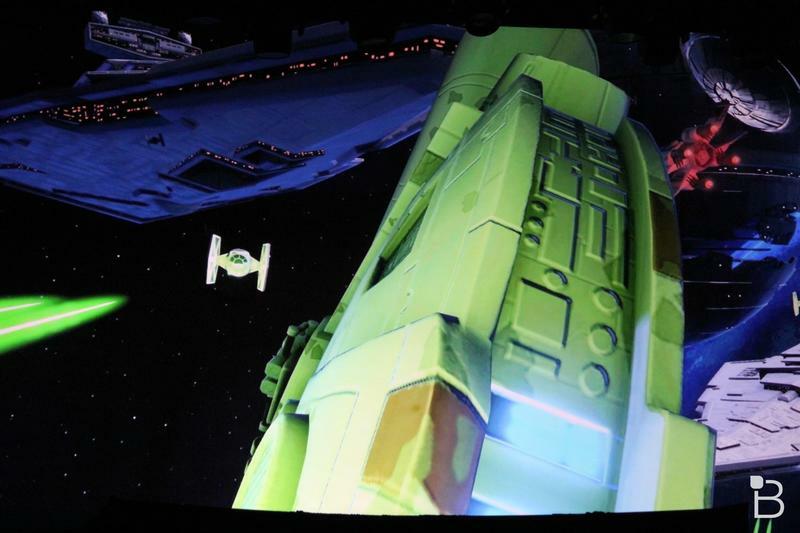 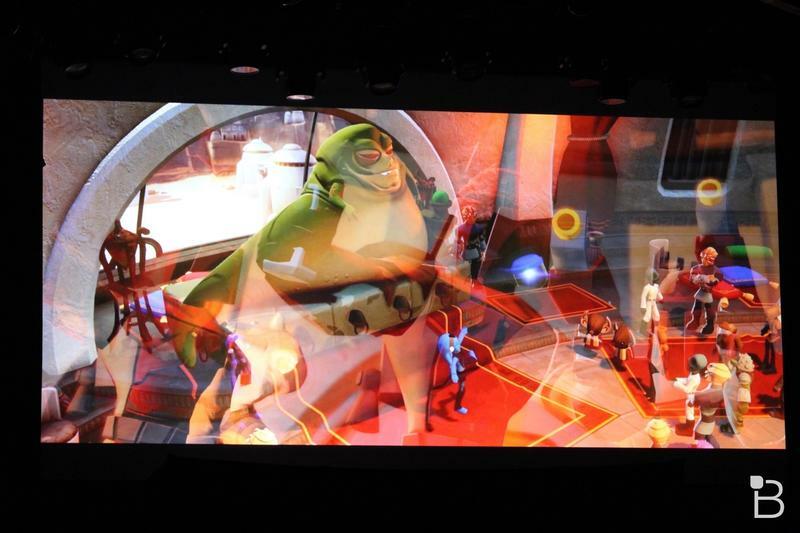 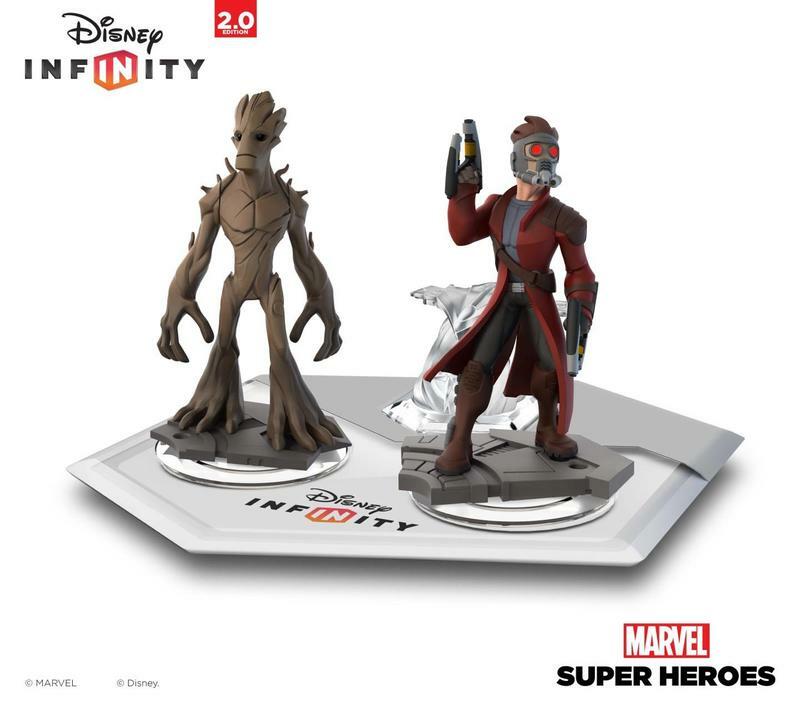 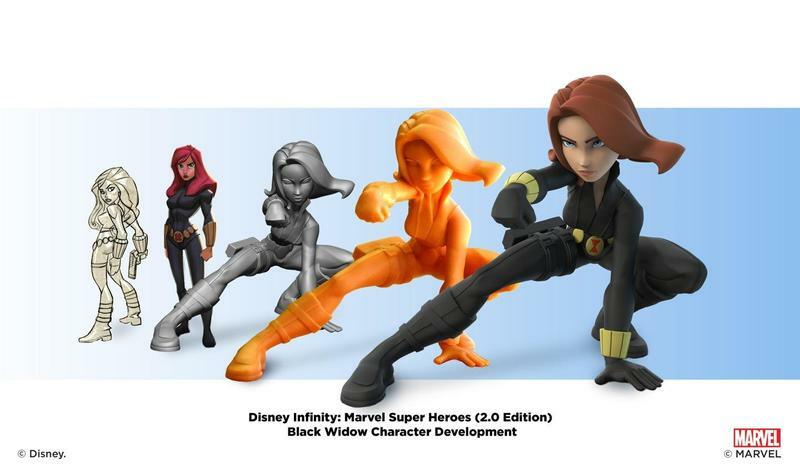 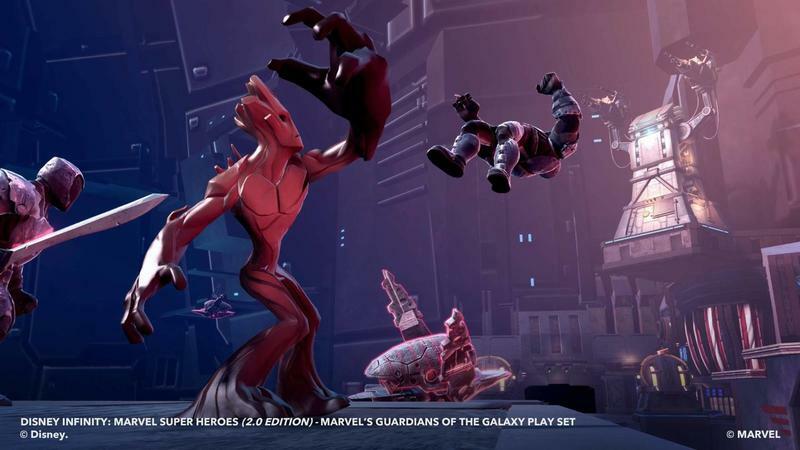 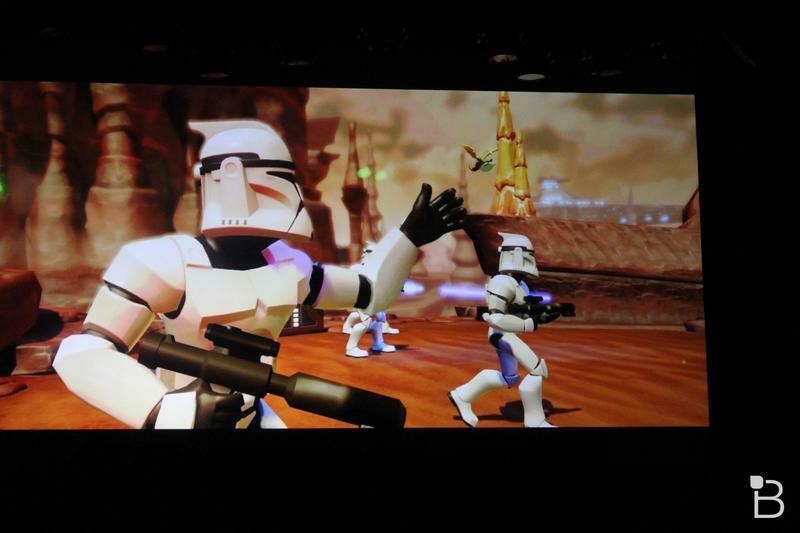 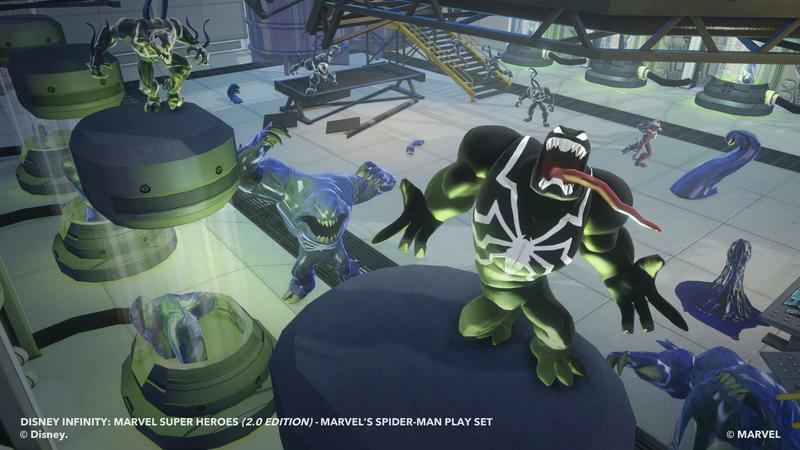 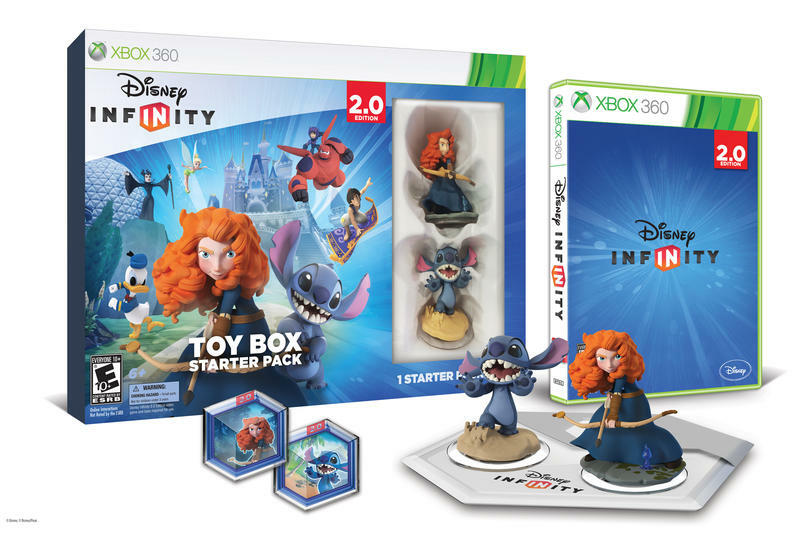 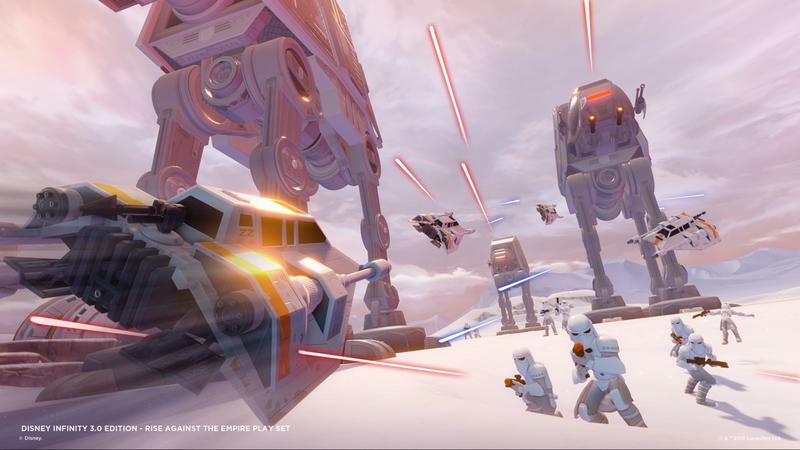 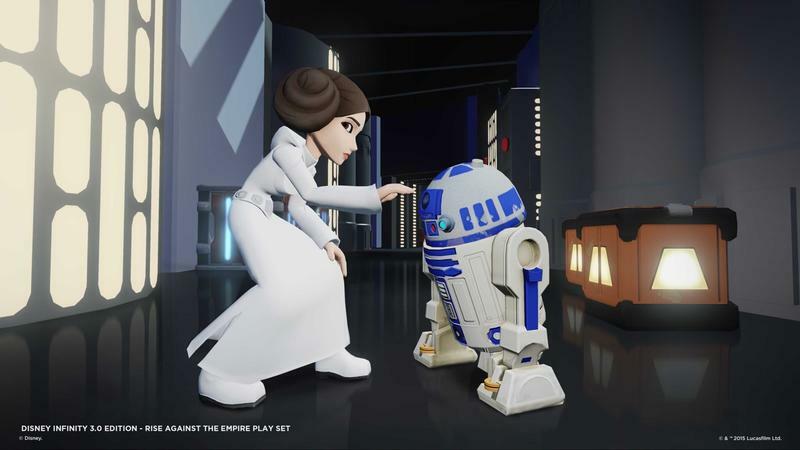 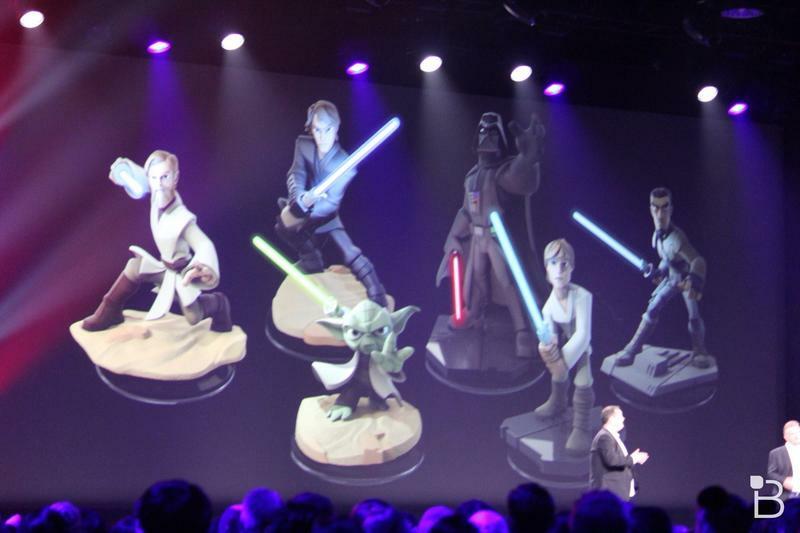 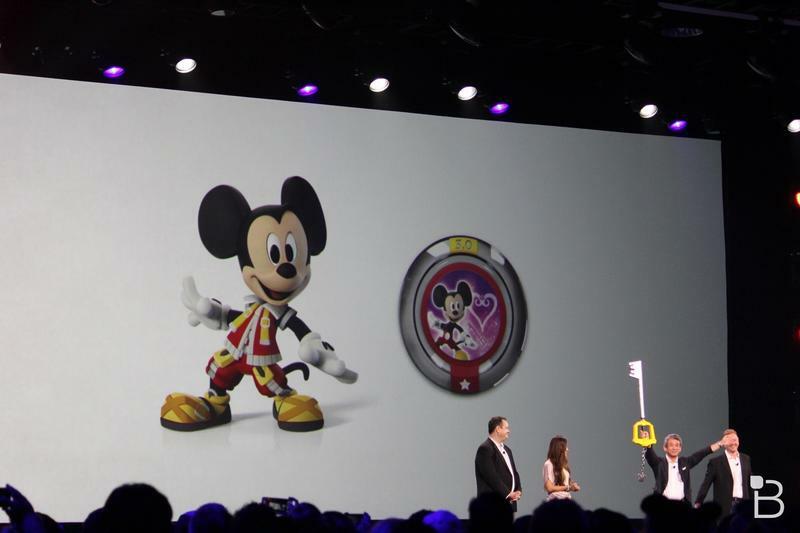 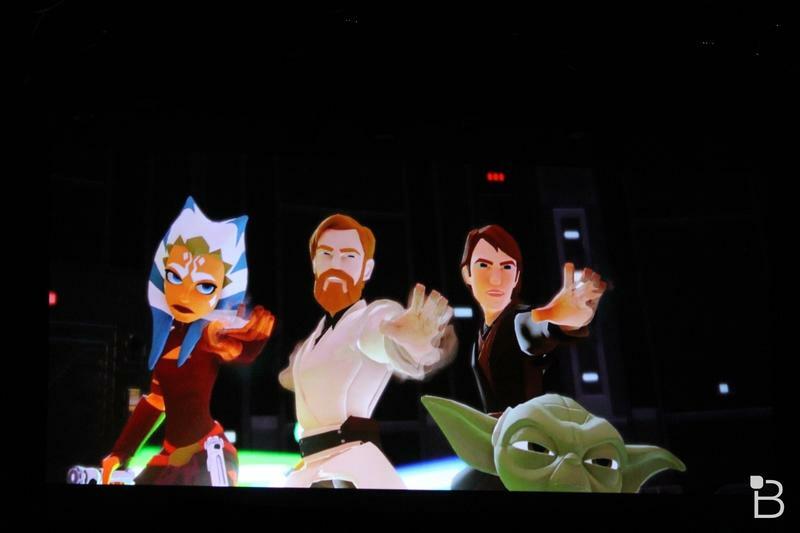 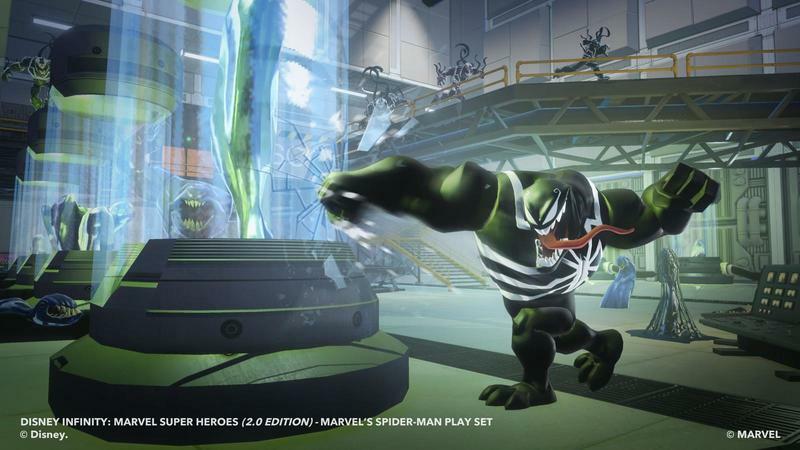 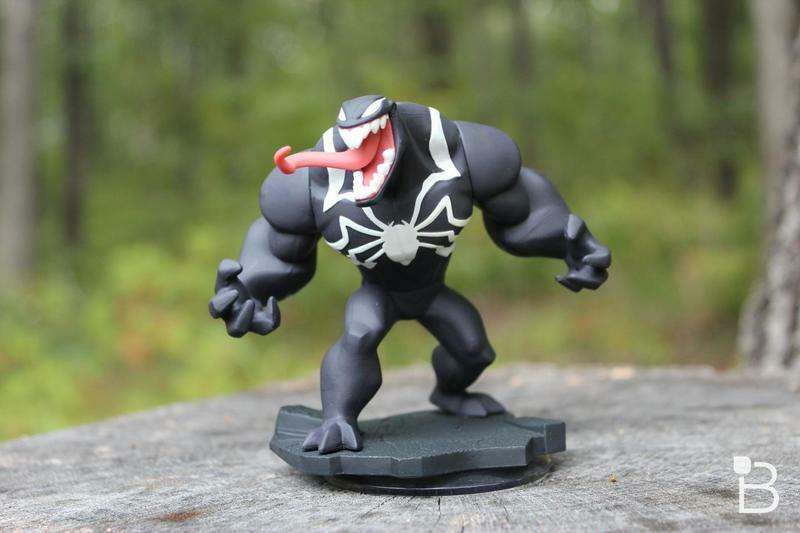 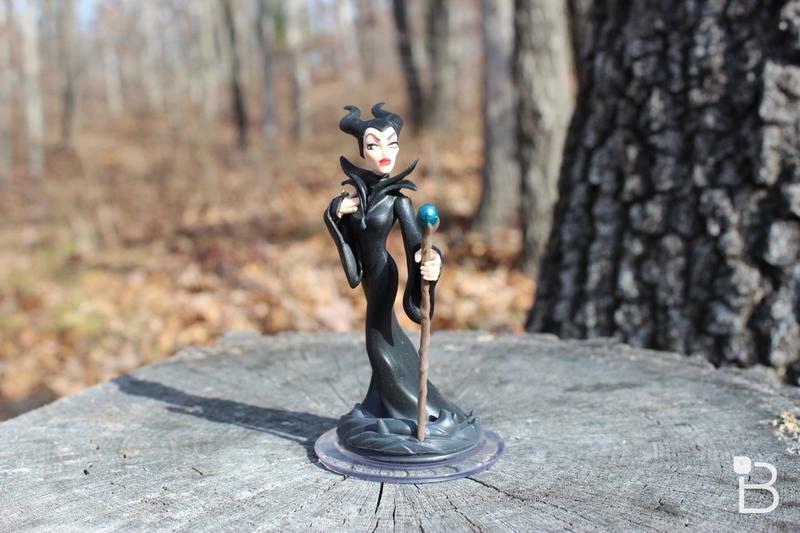 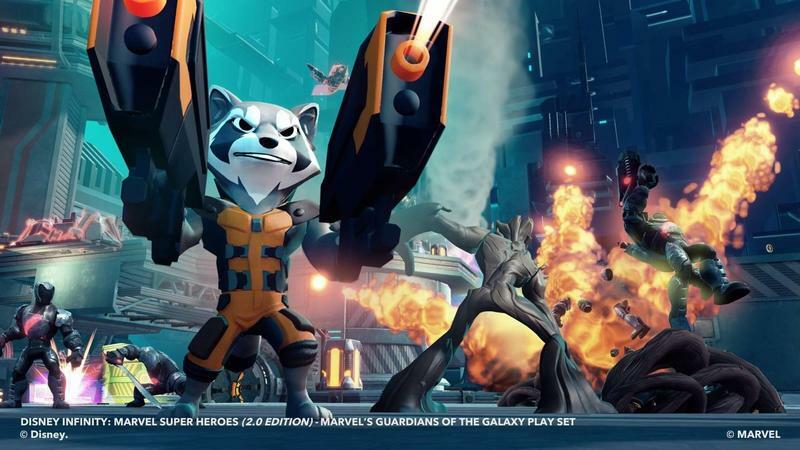 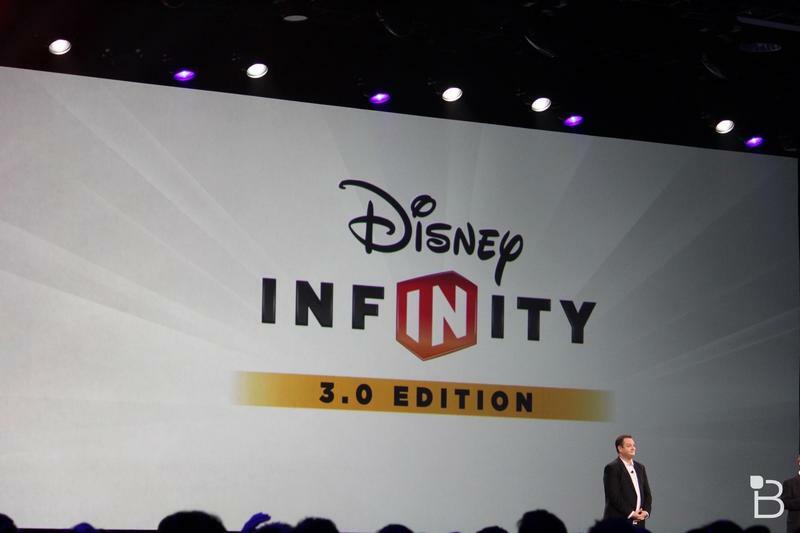 All of that is changing with Disney Infinity 3.0. 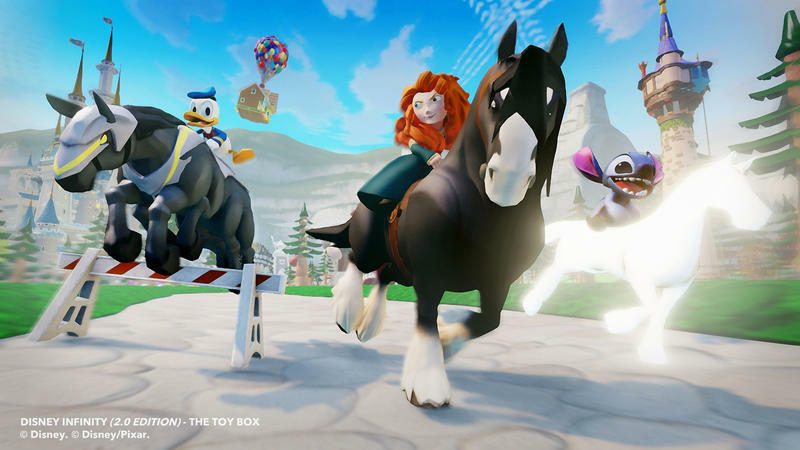 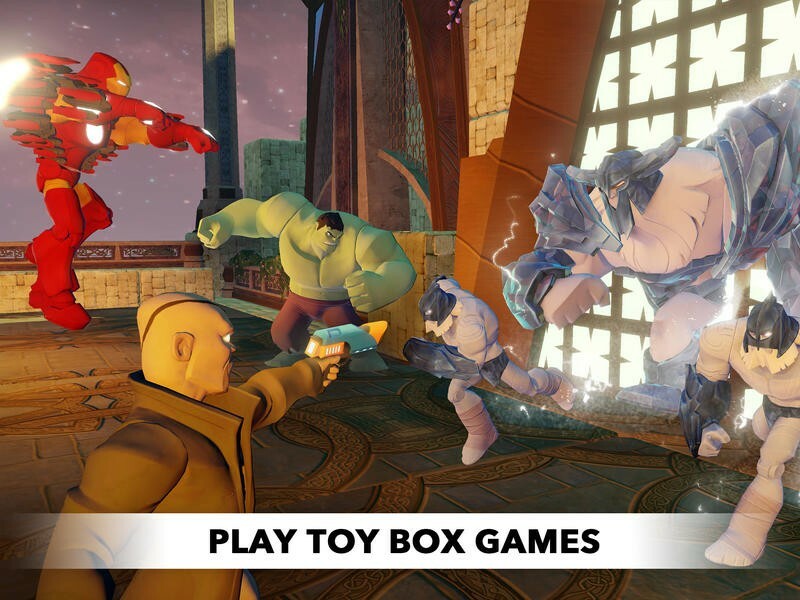 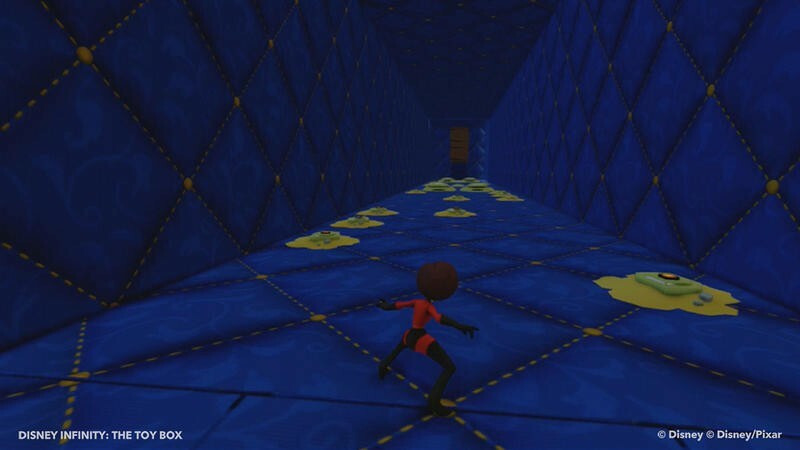 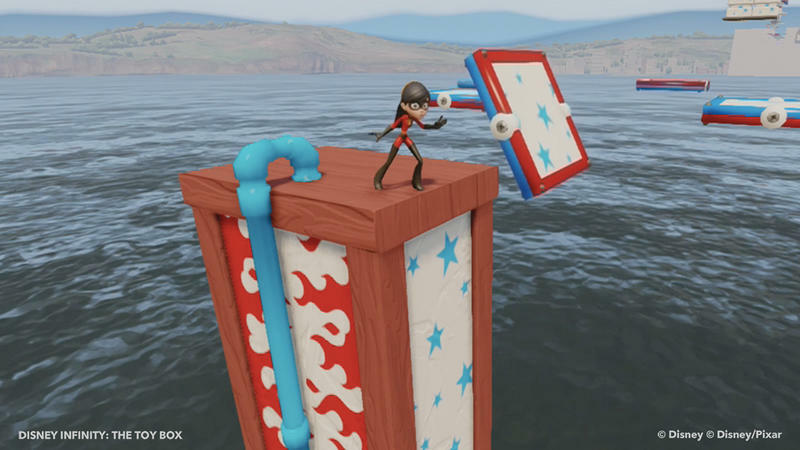 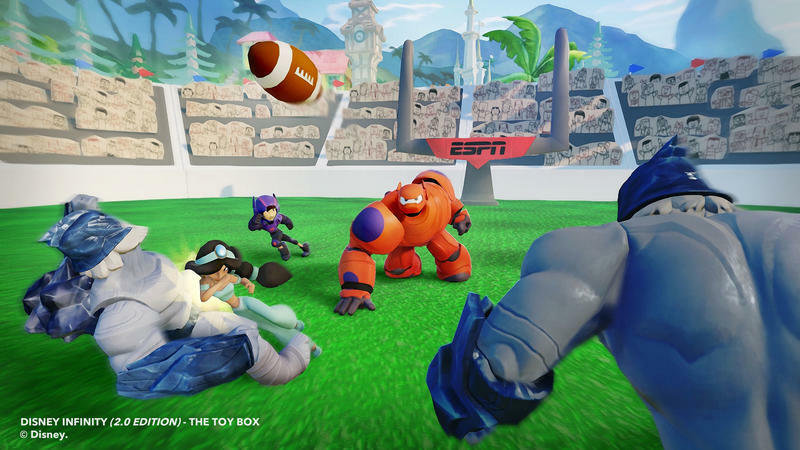 As you can see in the video above – that Disney Interactive is kindly allowing TechnoBuffalo to show to you first – two new gametypes are coming to the Toy Box: Toy Box Takeover and Toy Box Speedway. 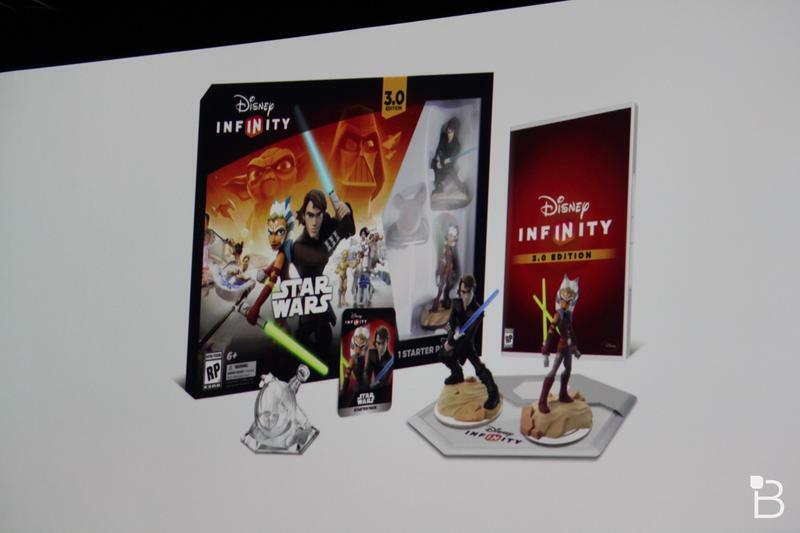 Both adventures will be sold separately with a suggested retail price of $19.99. 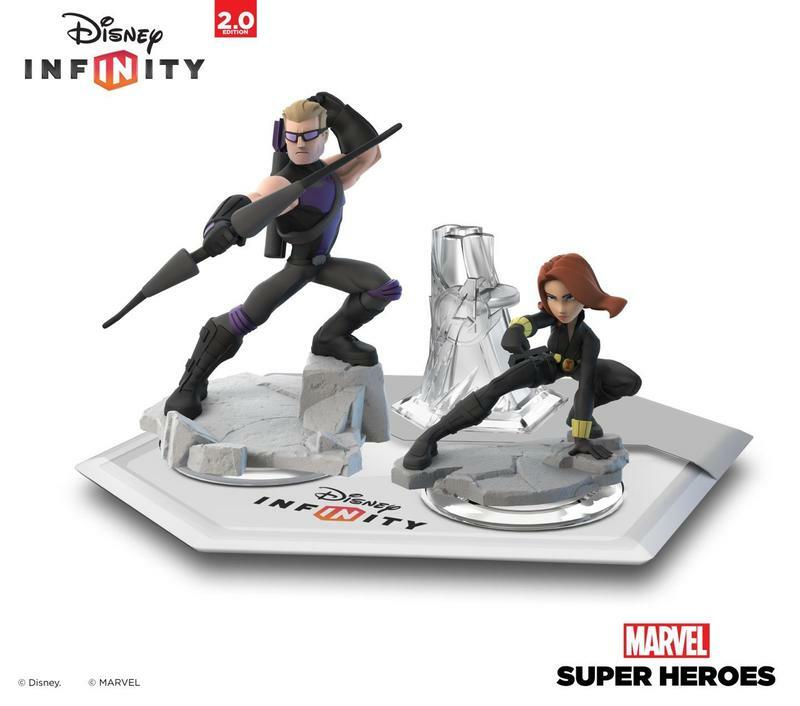 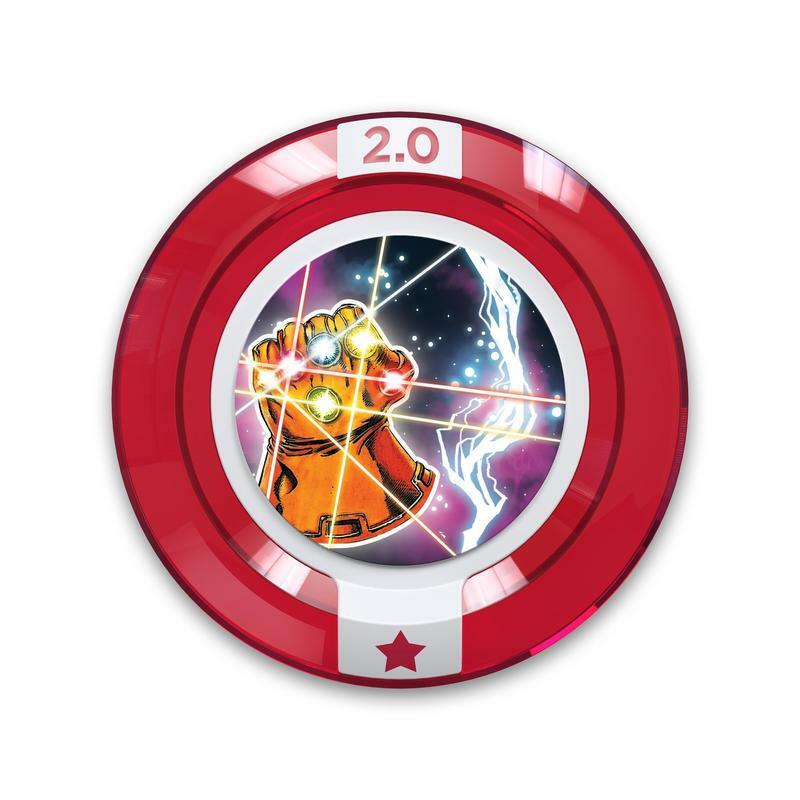 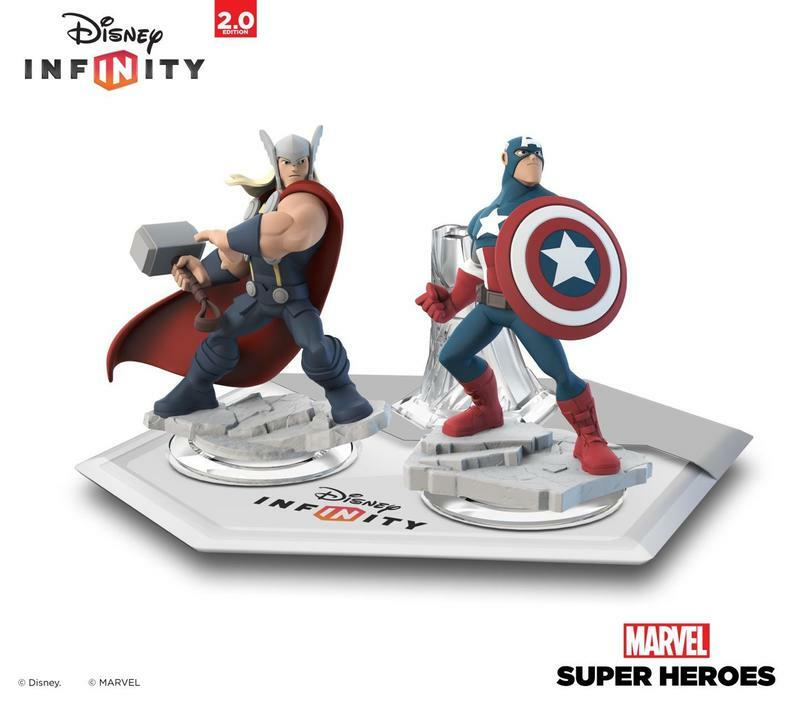 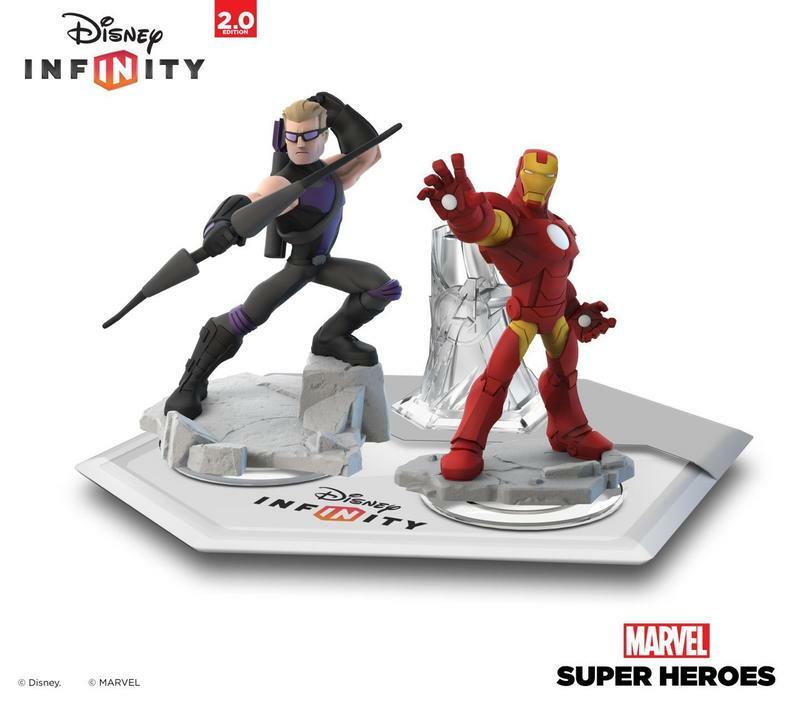 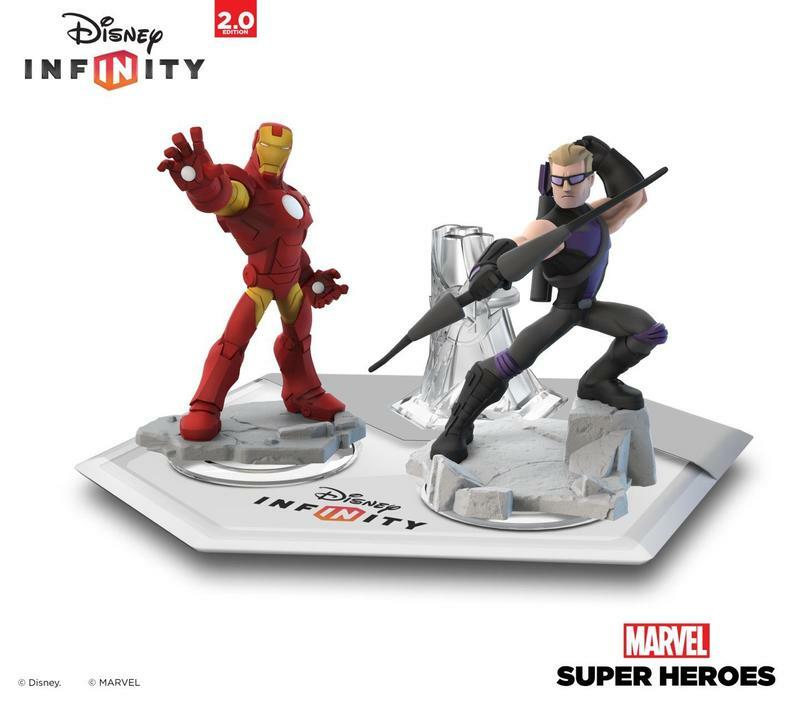 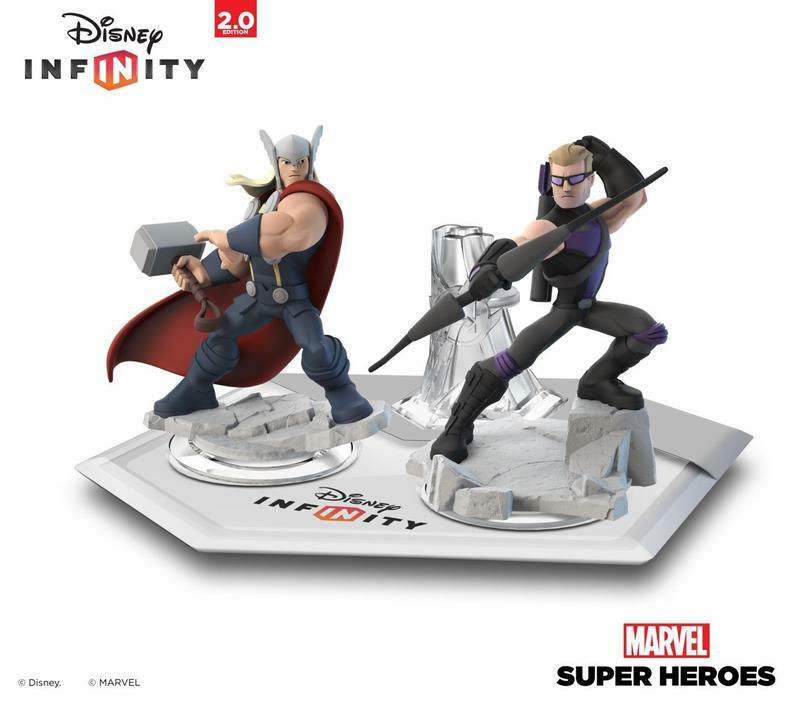 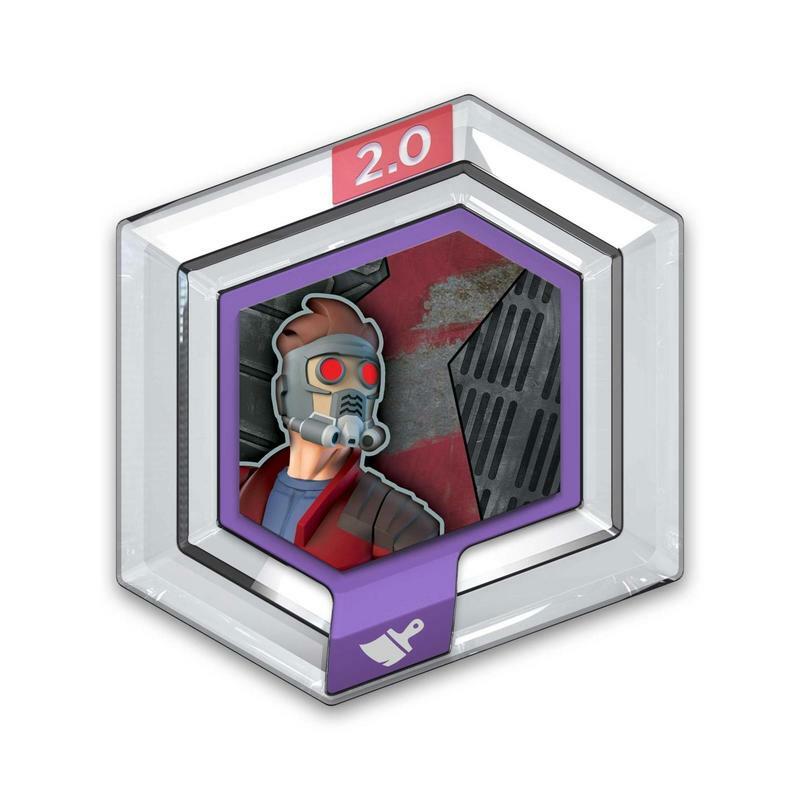 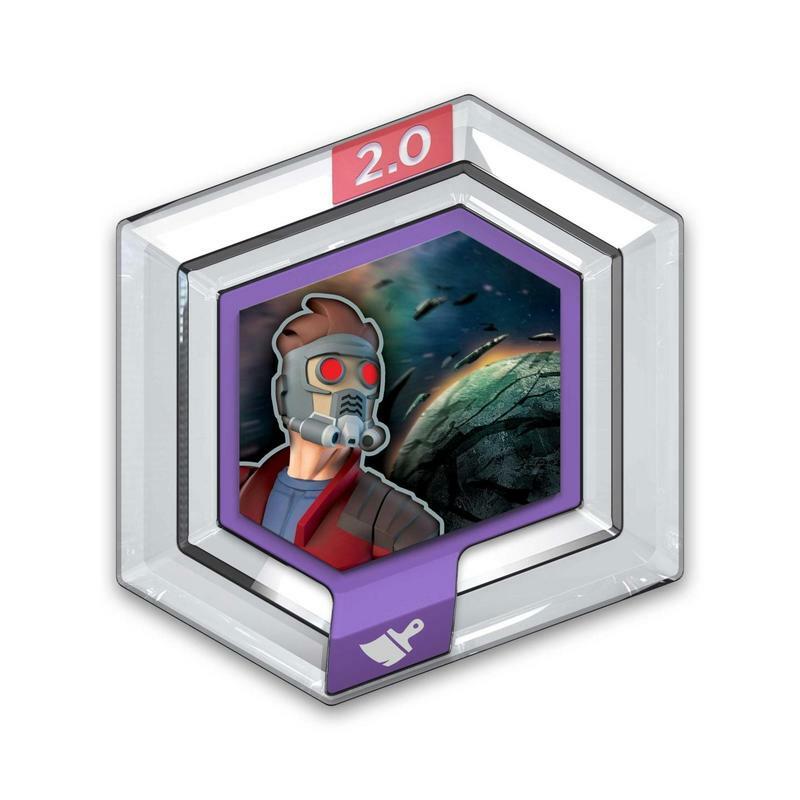 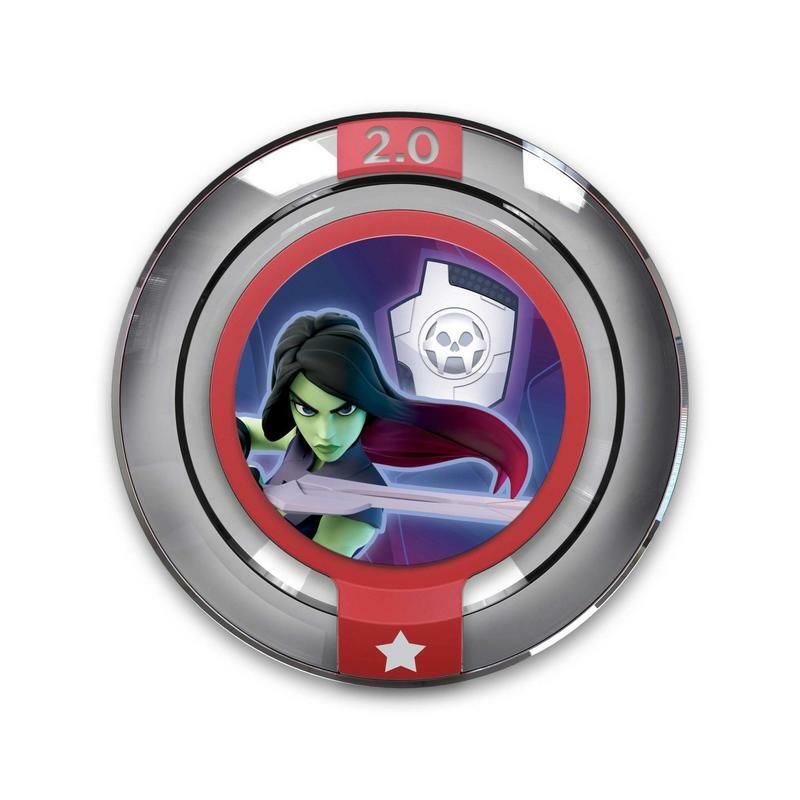 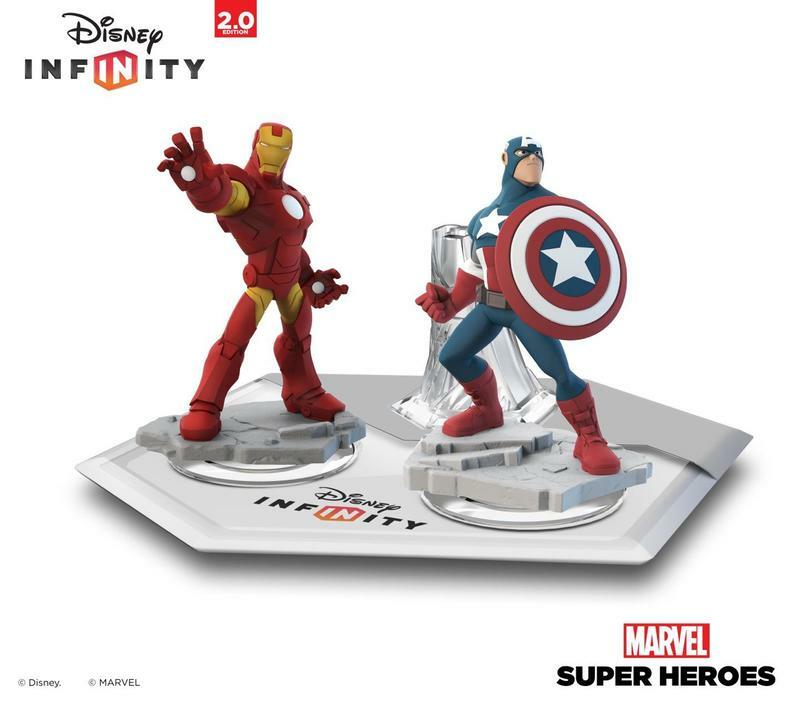 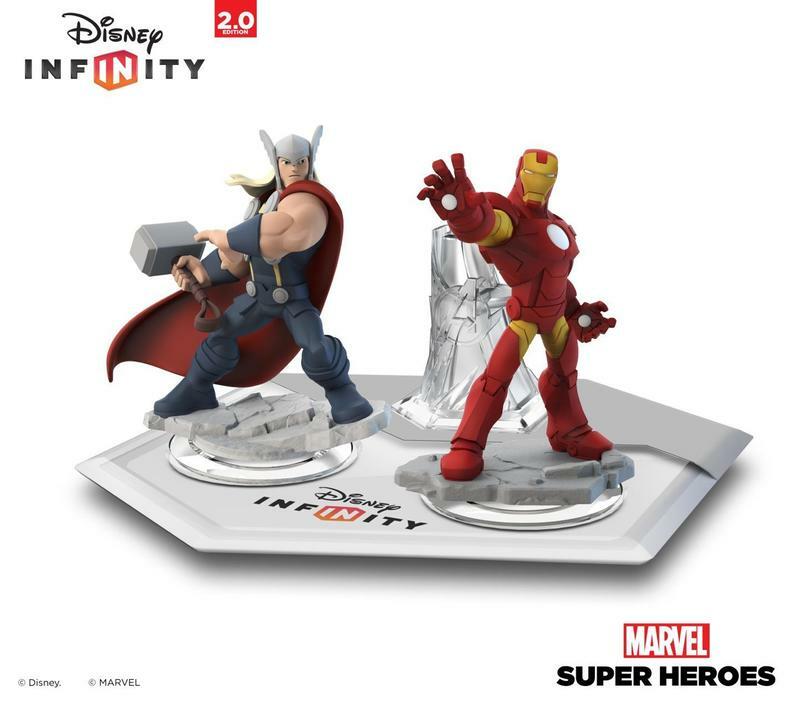 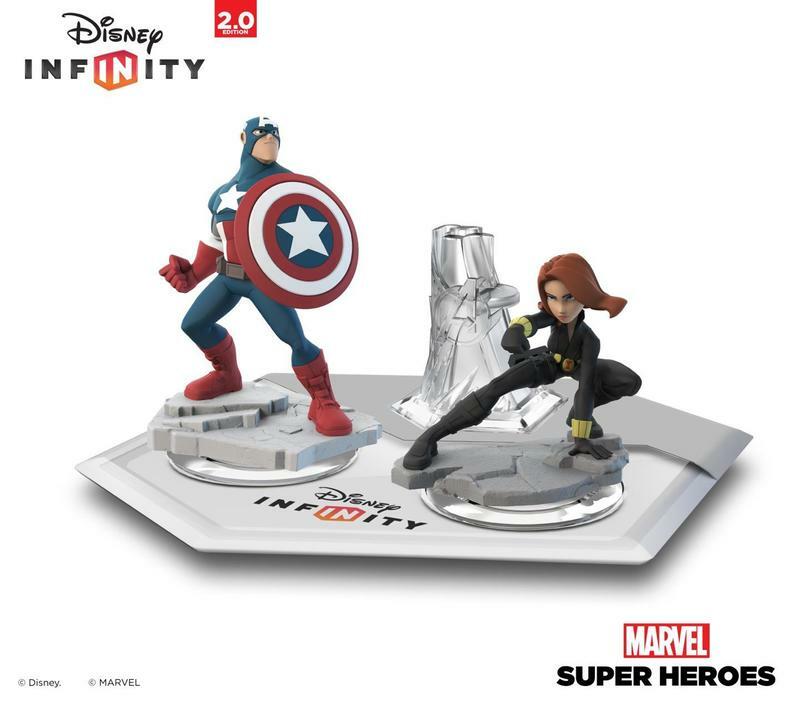 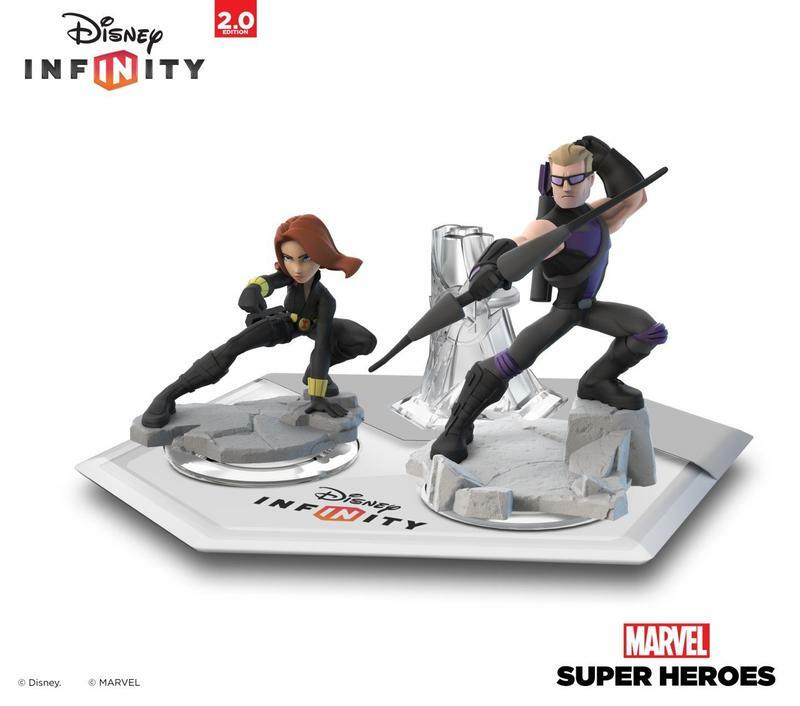 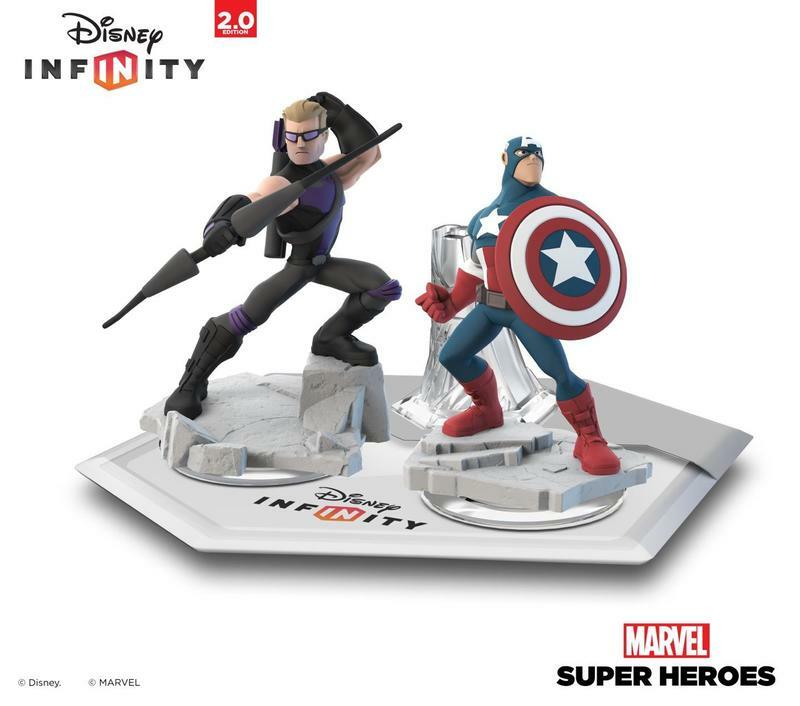 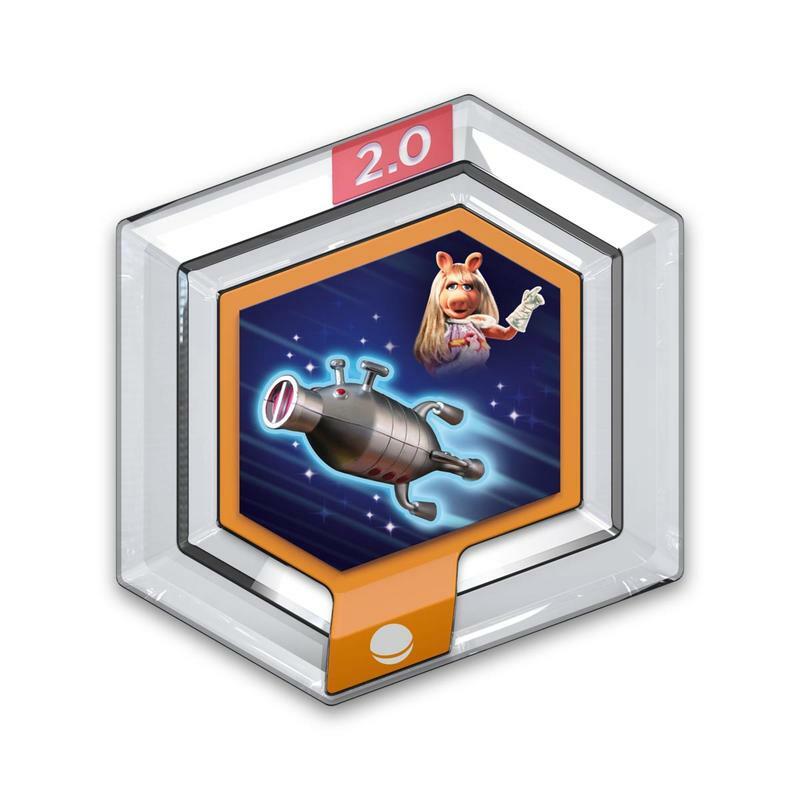 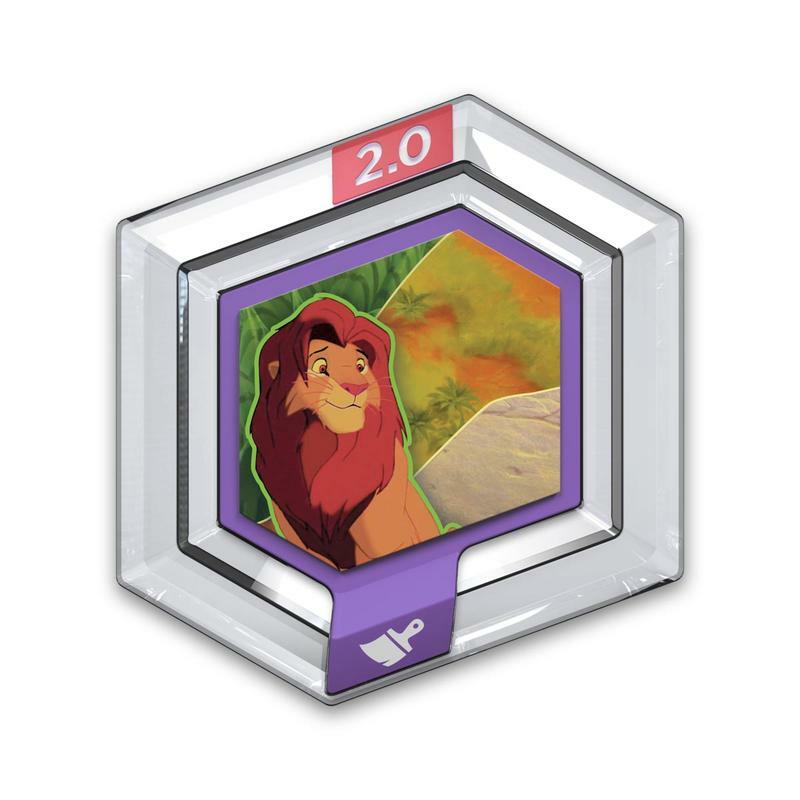 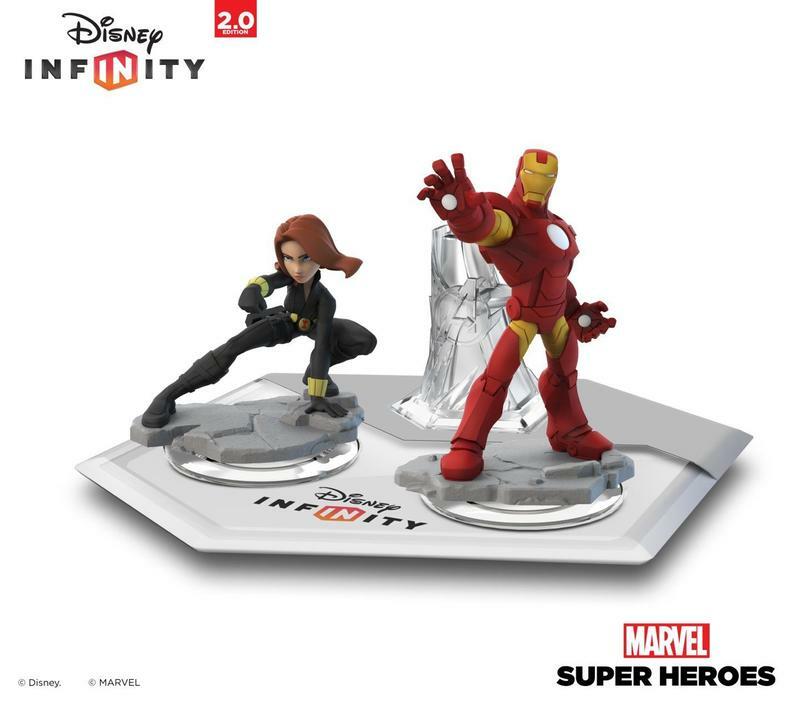 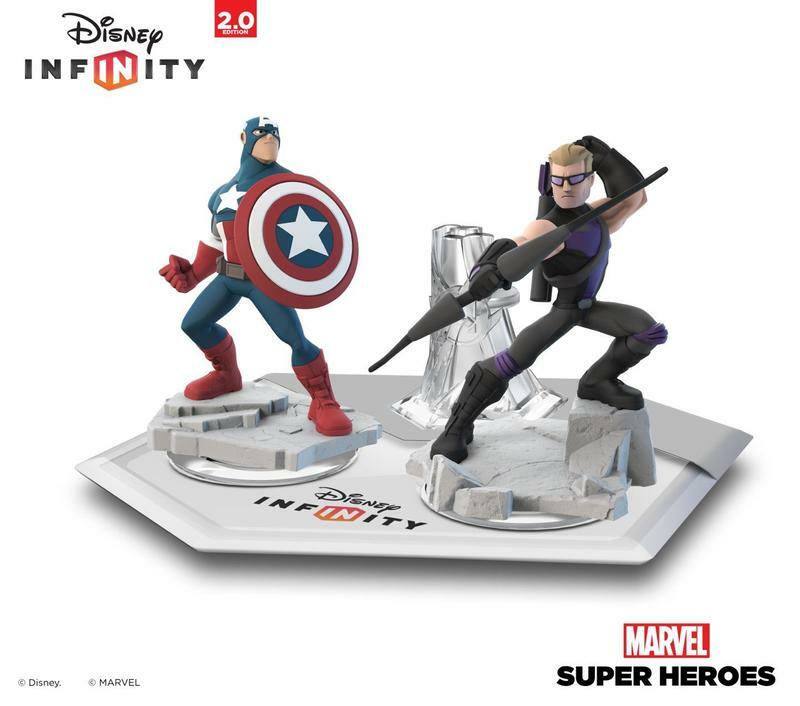 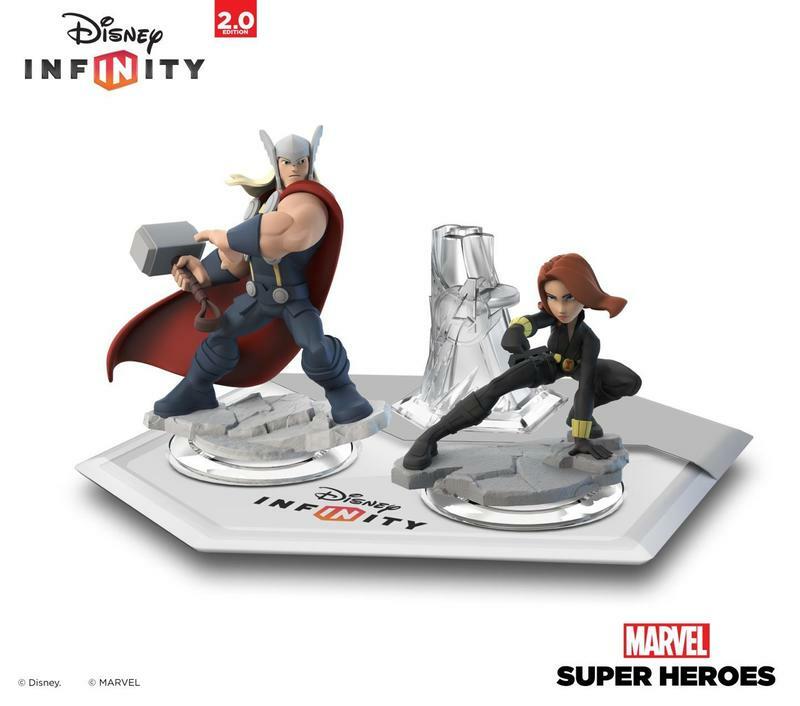 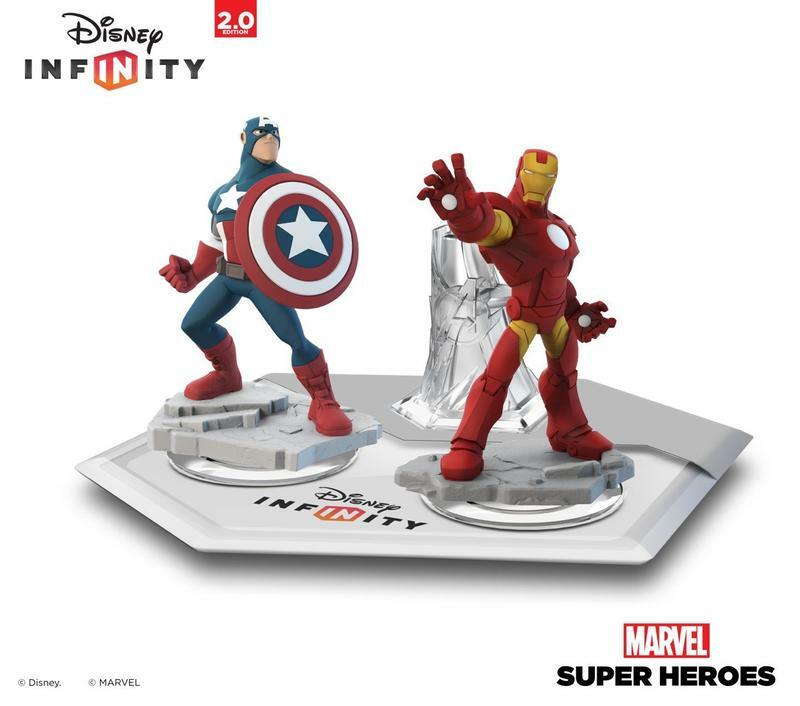 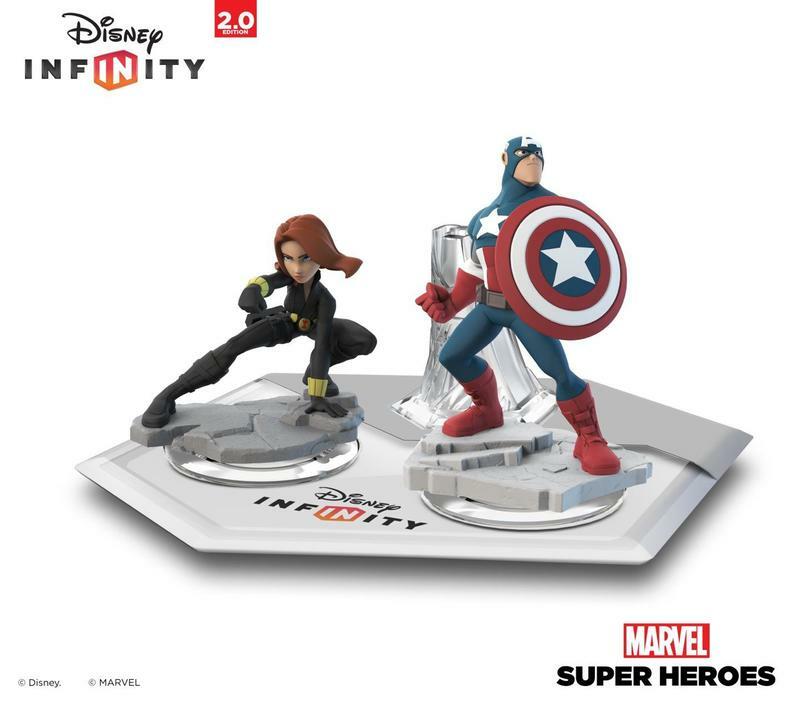 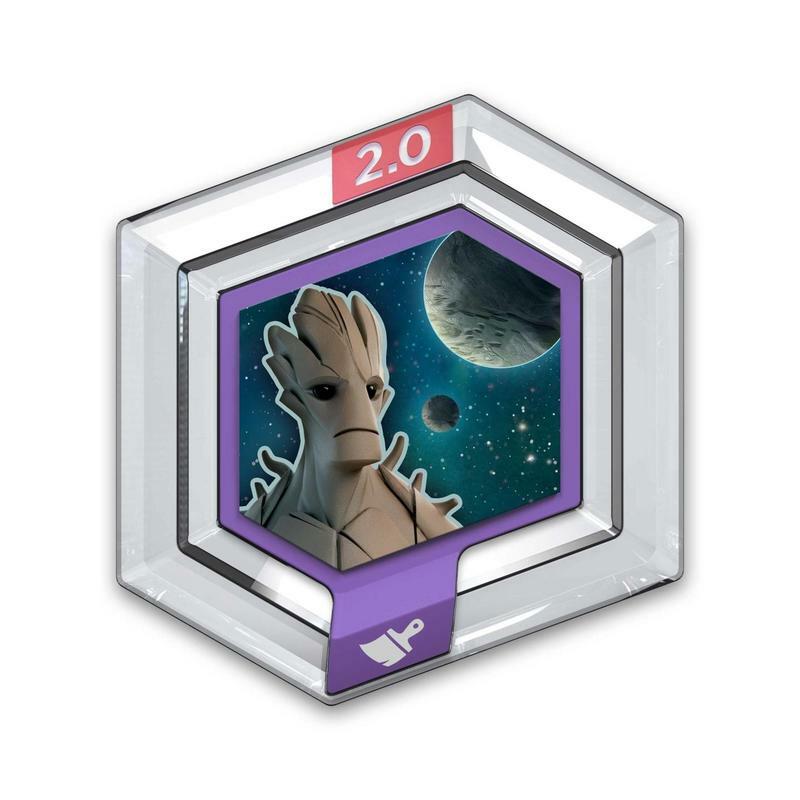 For those of you that pre-order the Disney Infinity 3.0 base set you will receive the Takeover expansion as a free bonus. 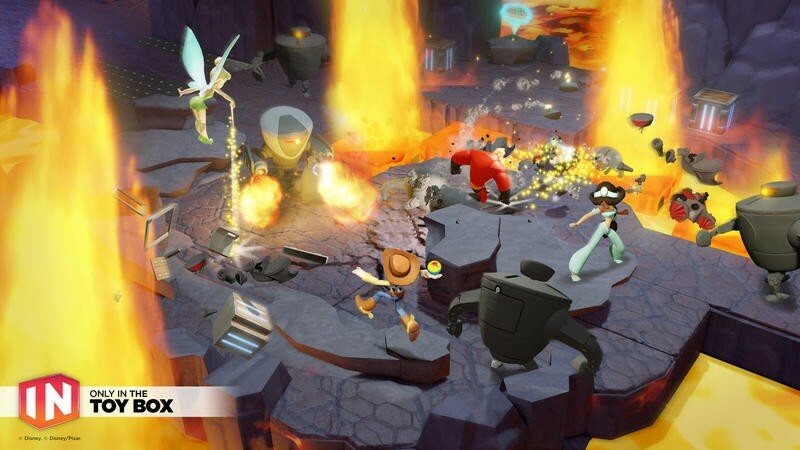 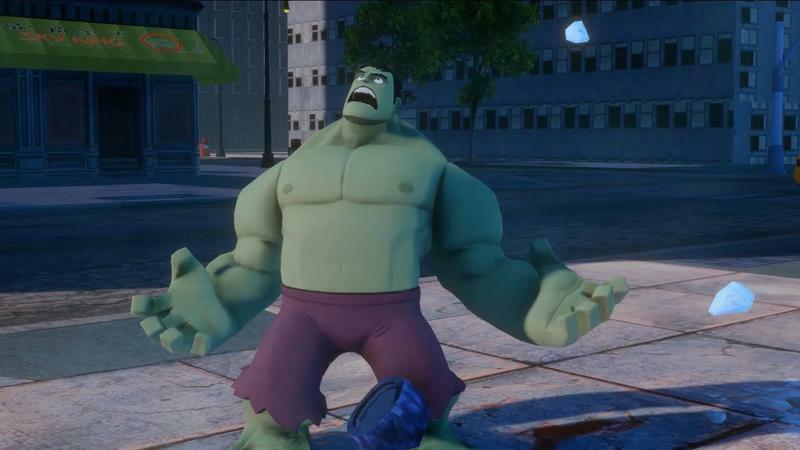 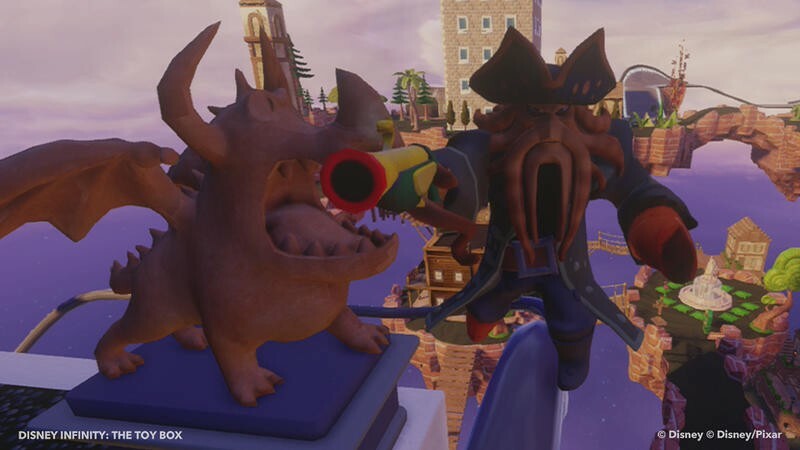 TechnoBuffalo recently spoke with Bob Lowe, Sr. Game Director, Disney Infinity at Avalanche Software, about the upcoming expansions, and Takeover in particular grabbed our attention. 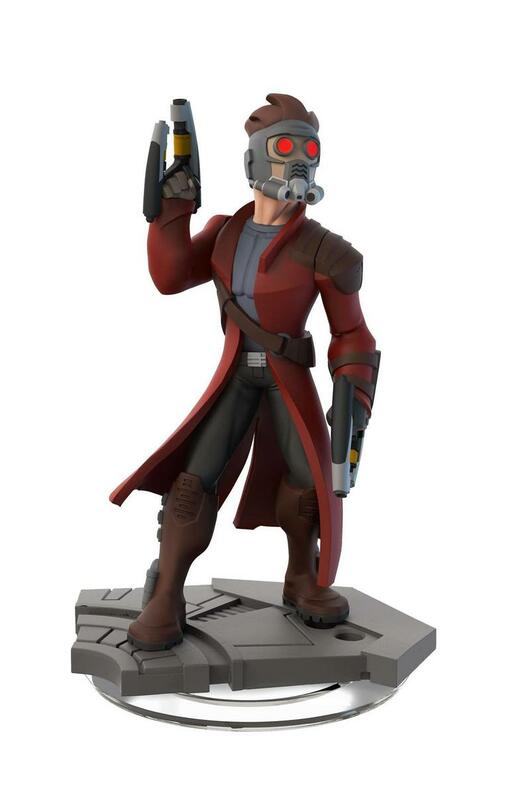 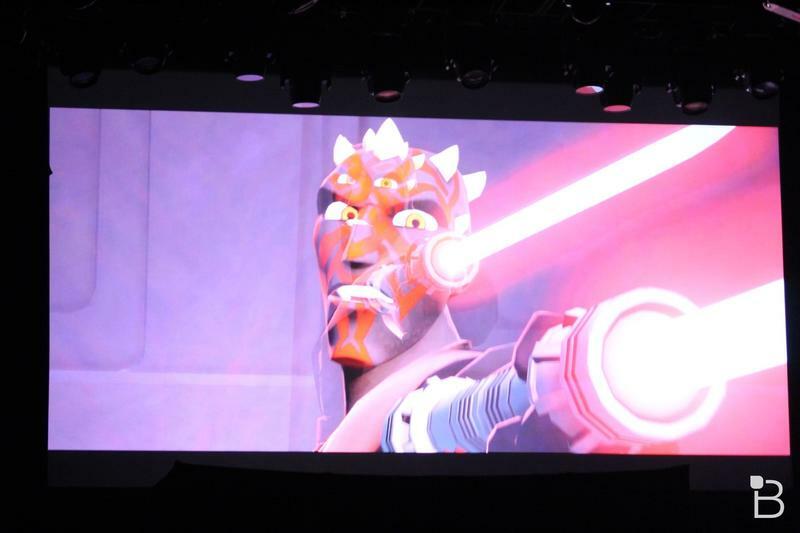 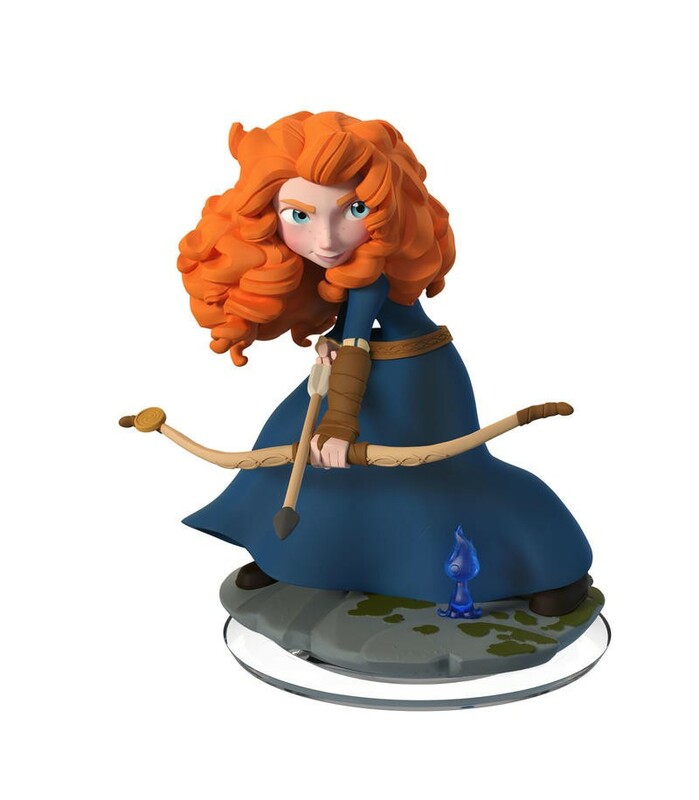 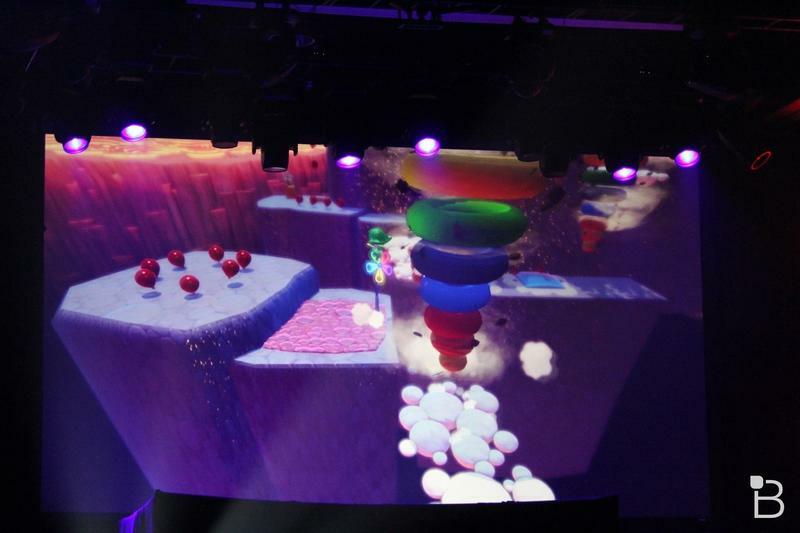 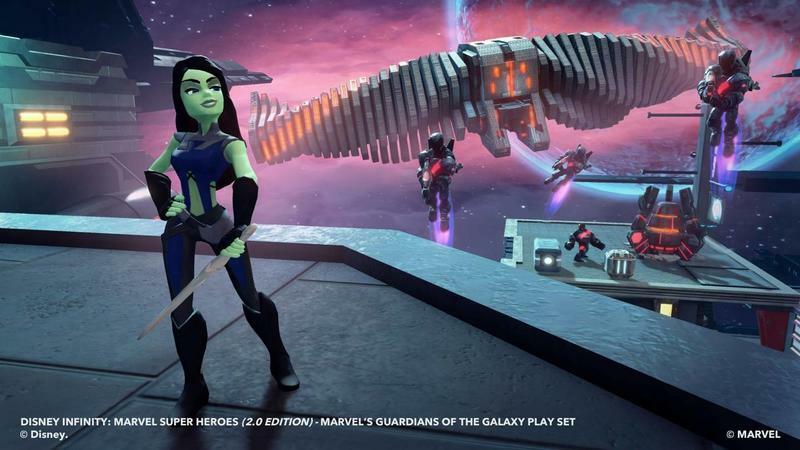 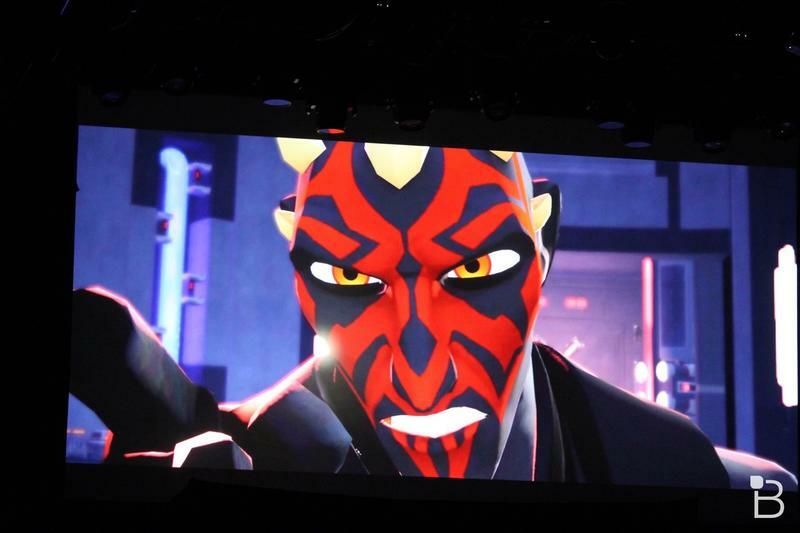 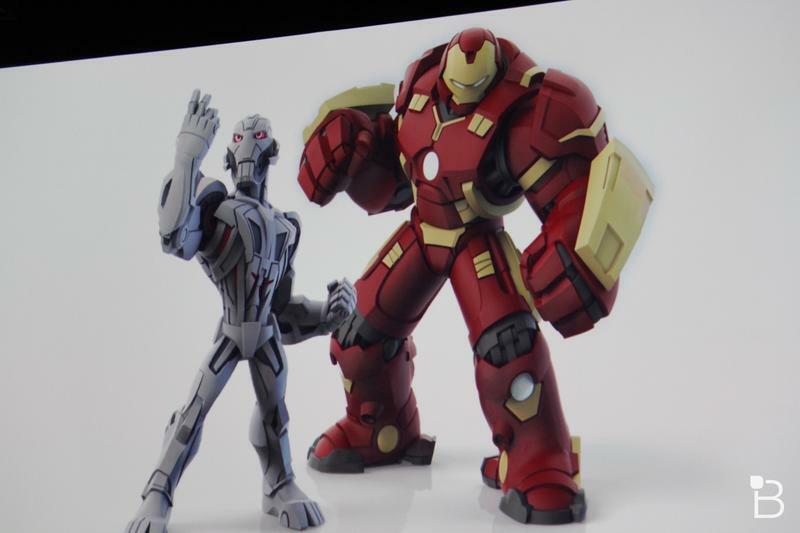 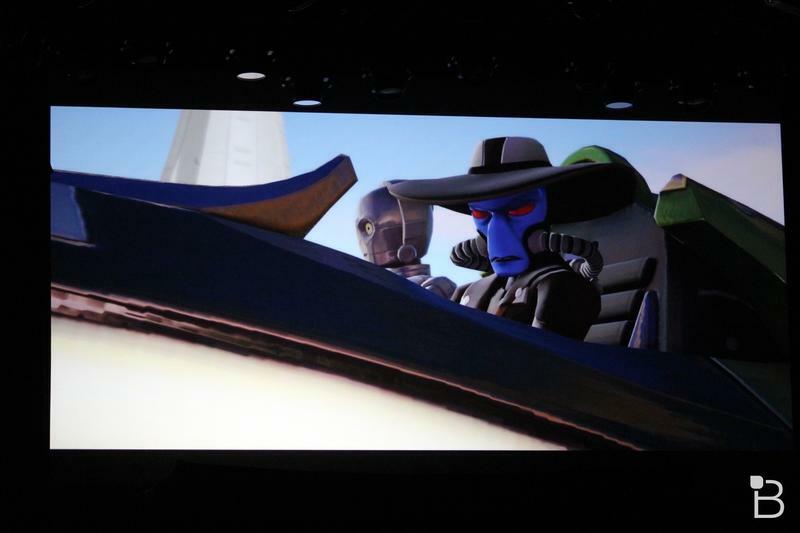 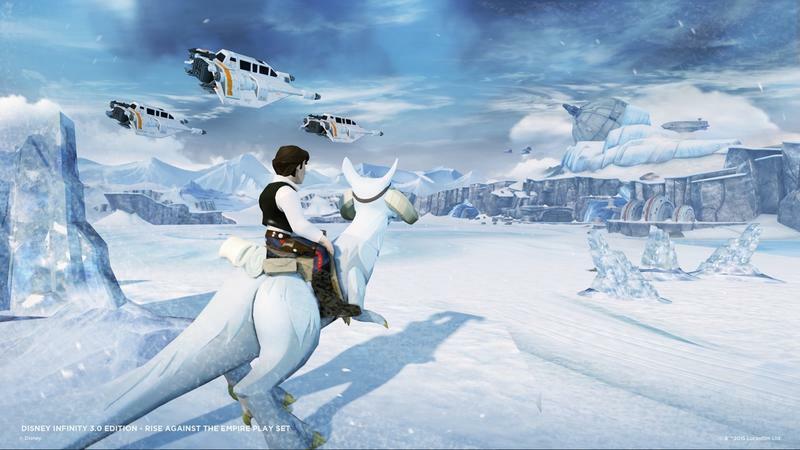 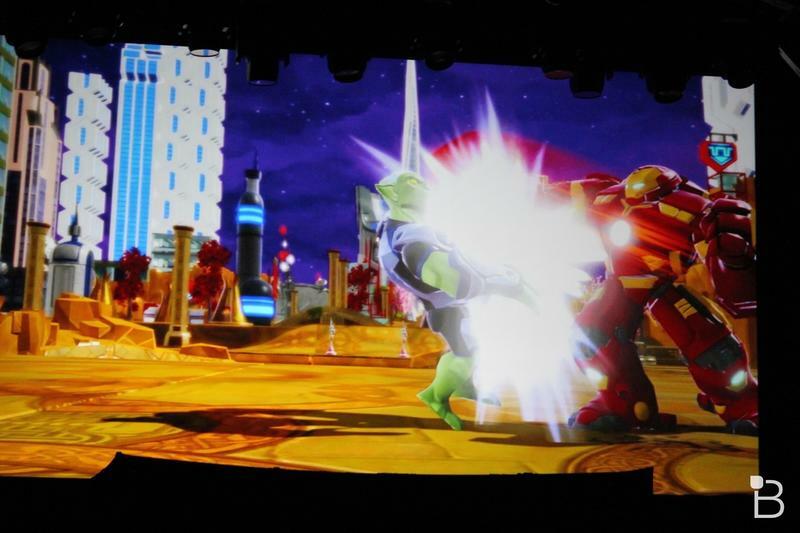 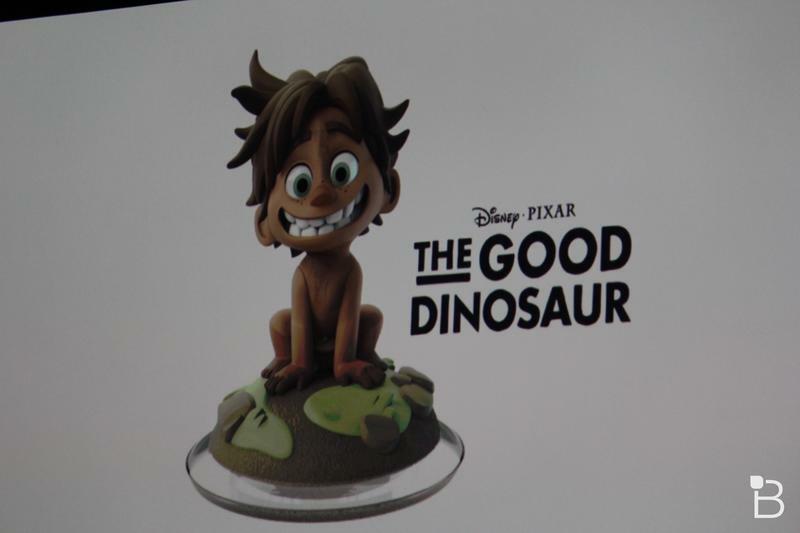 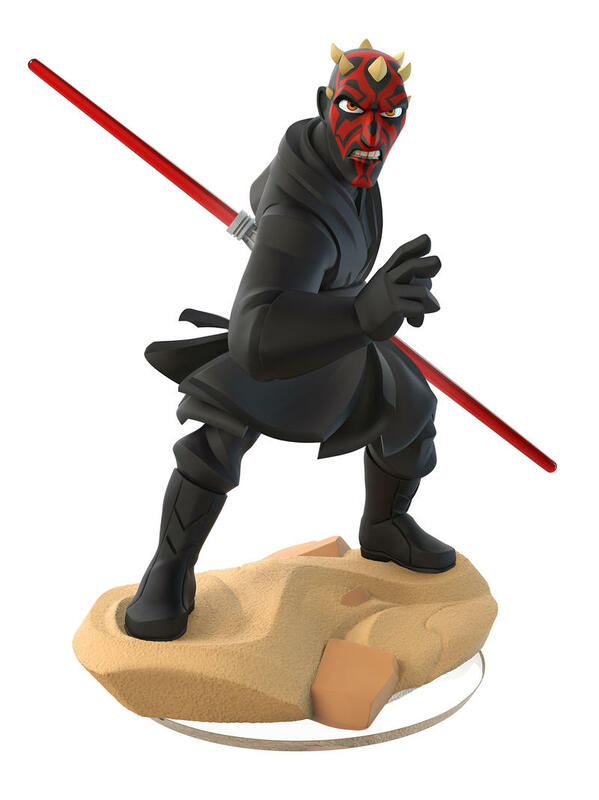 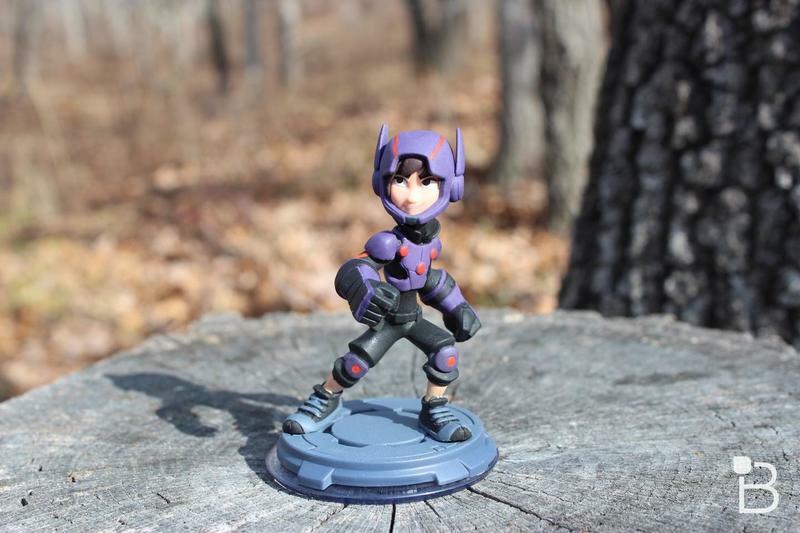 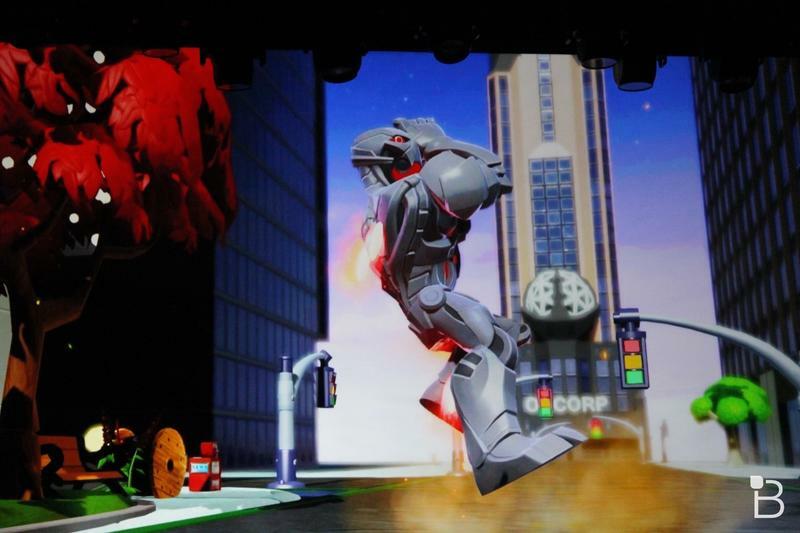 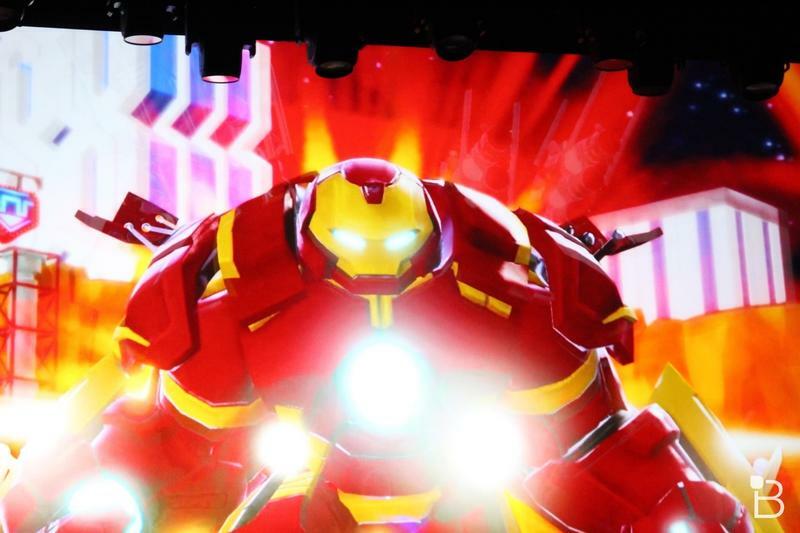 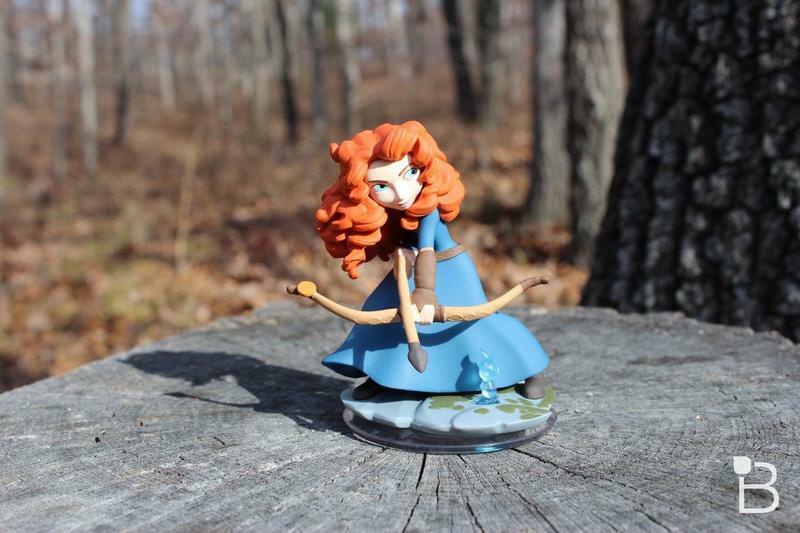 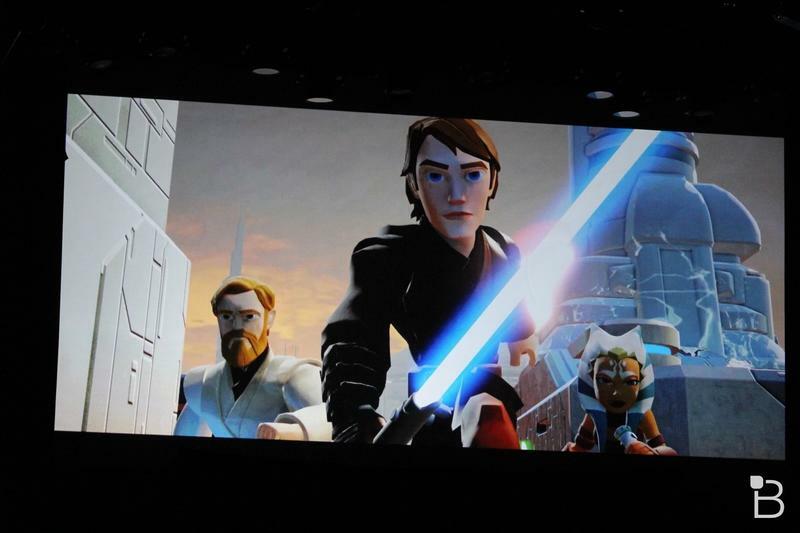 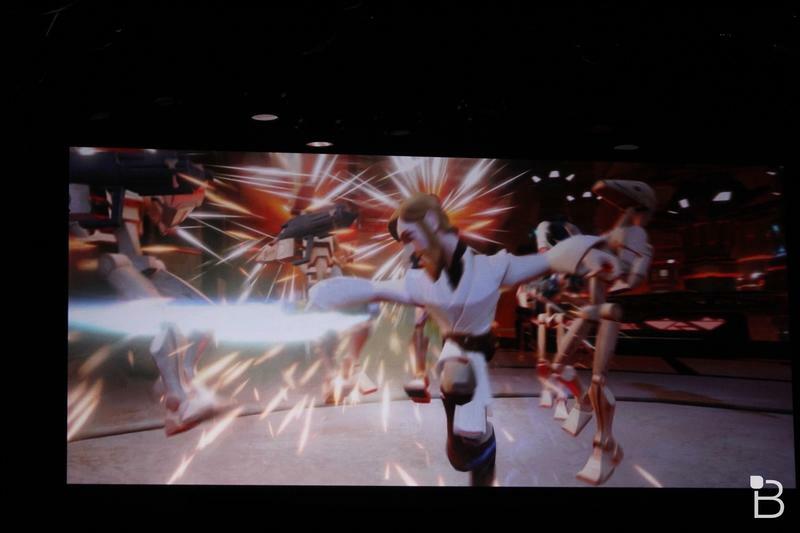 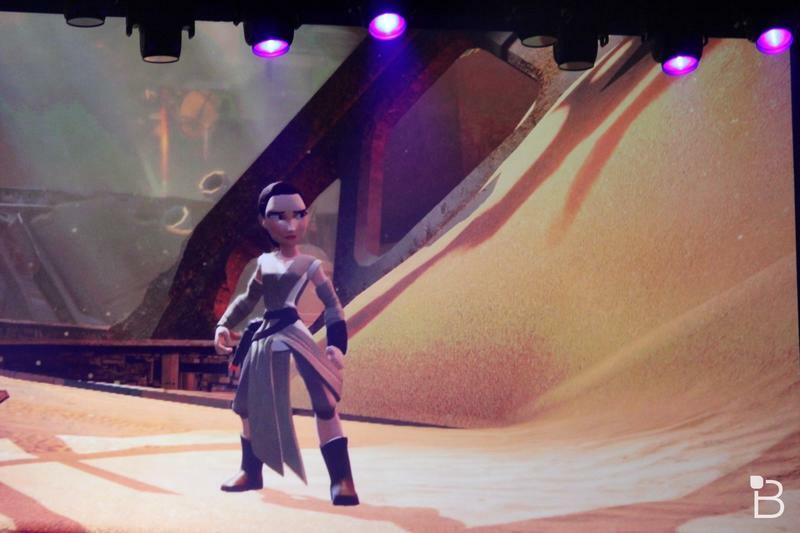 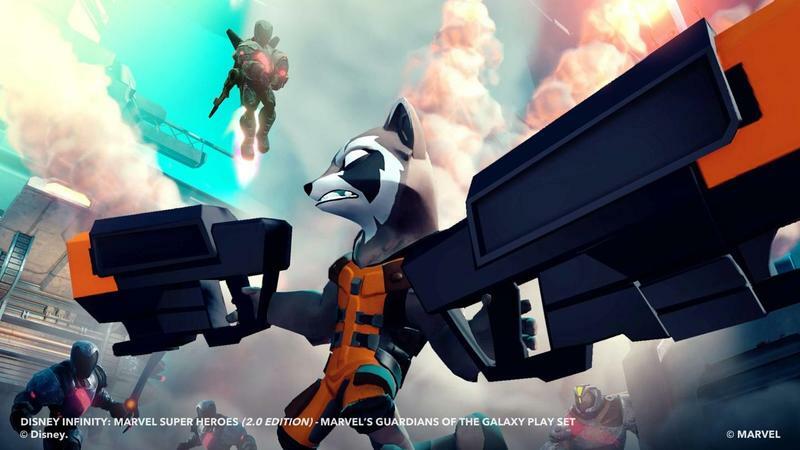 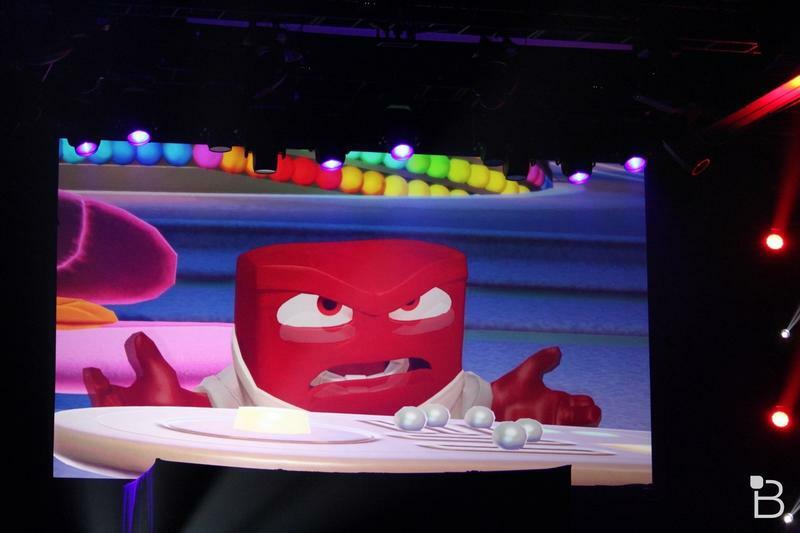 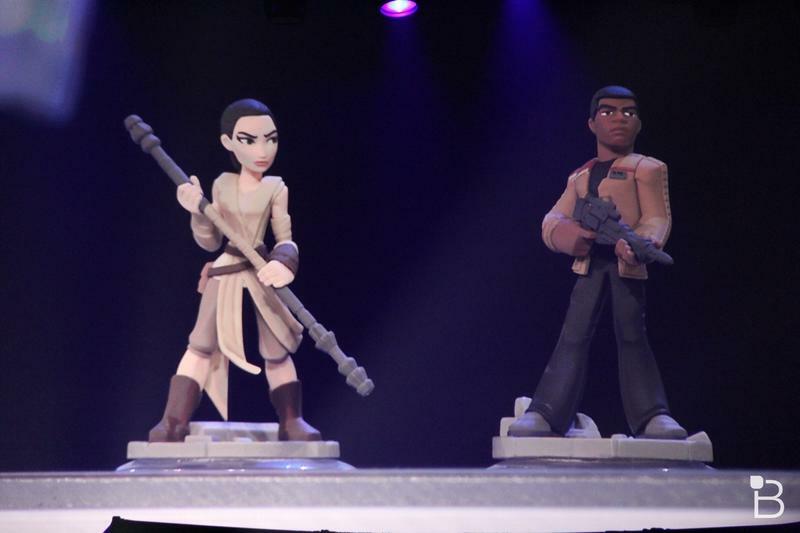 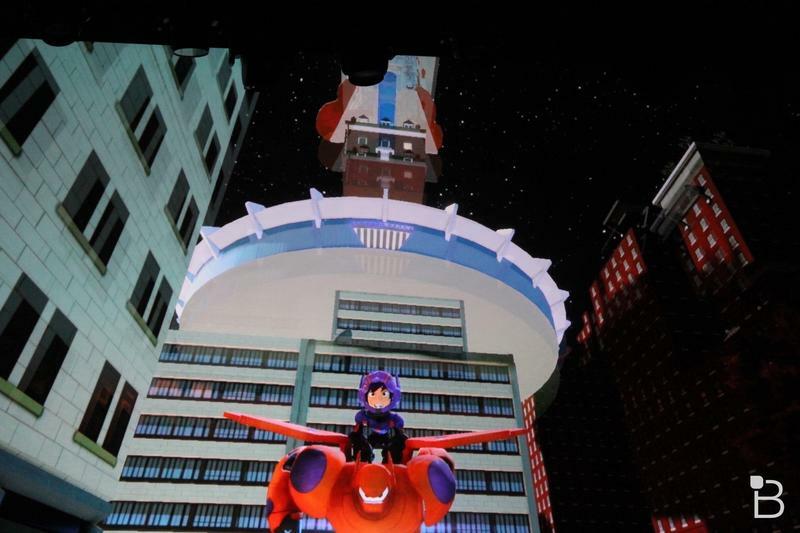 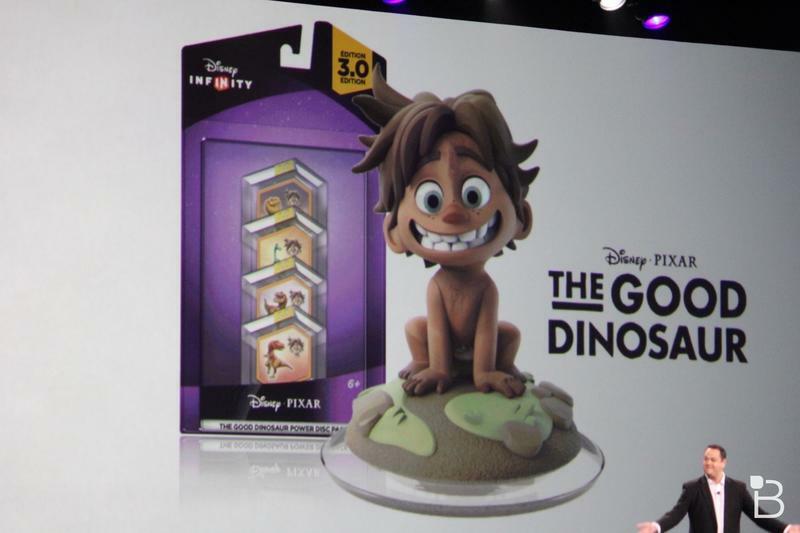 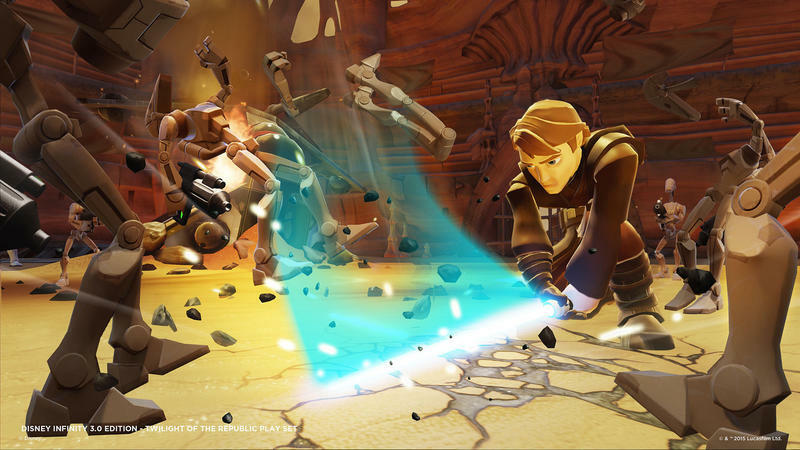 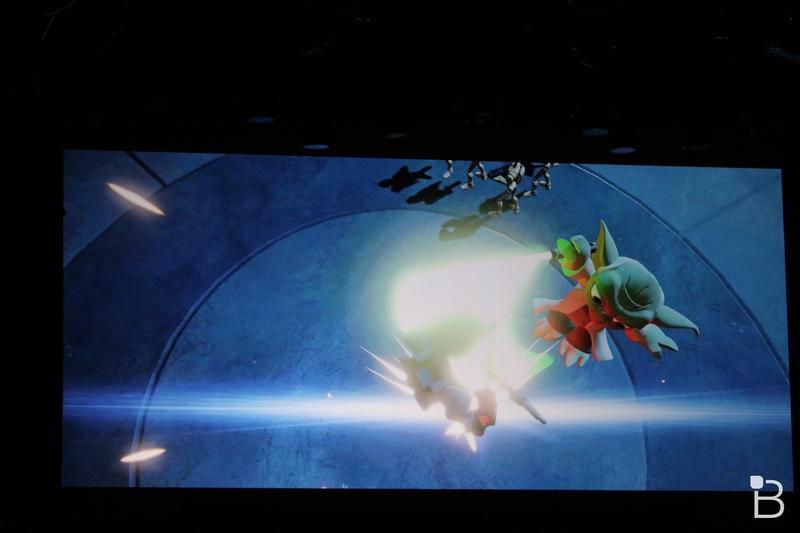 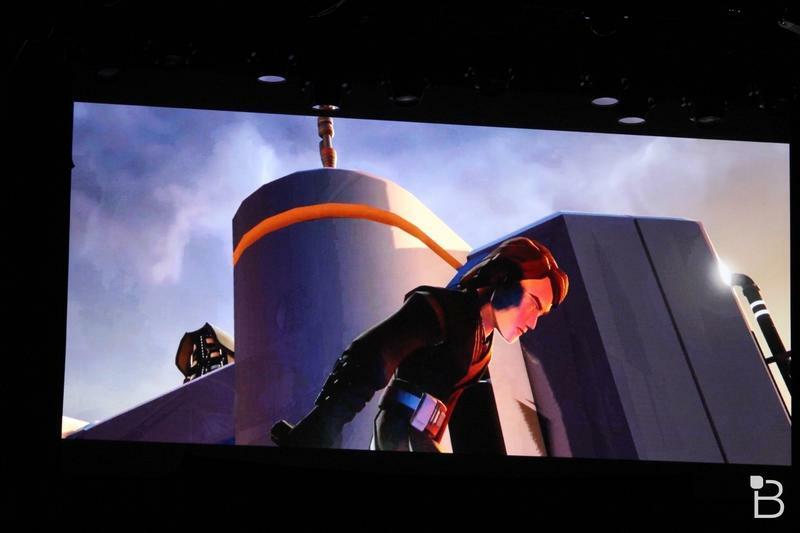 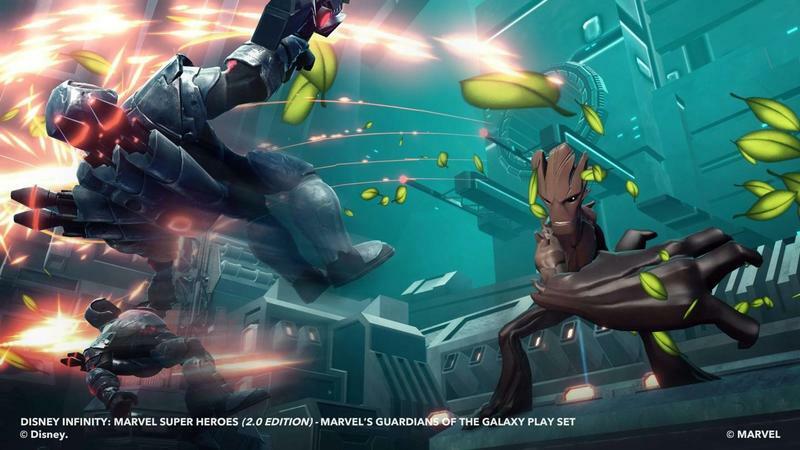 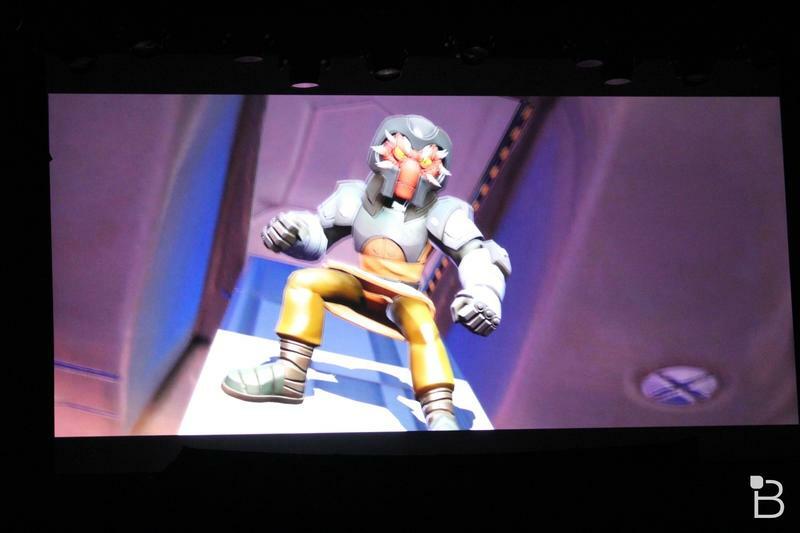 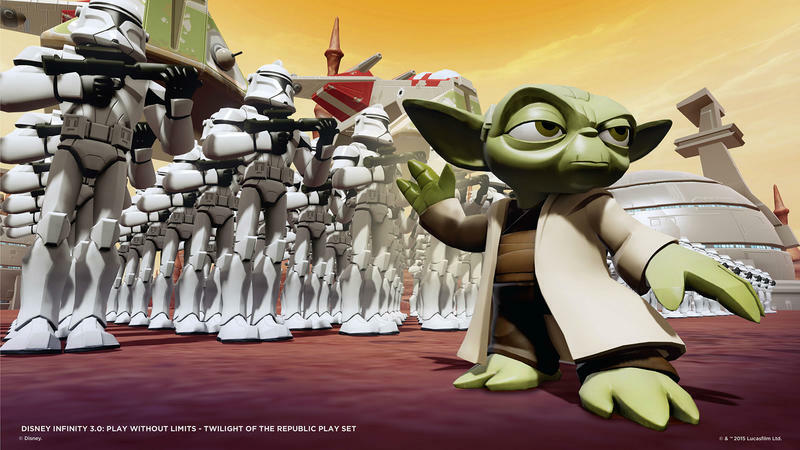 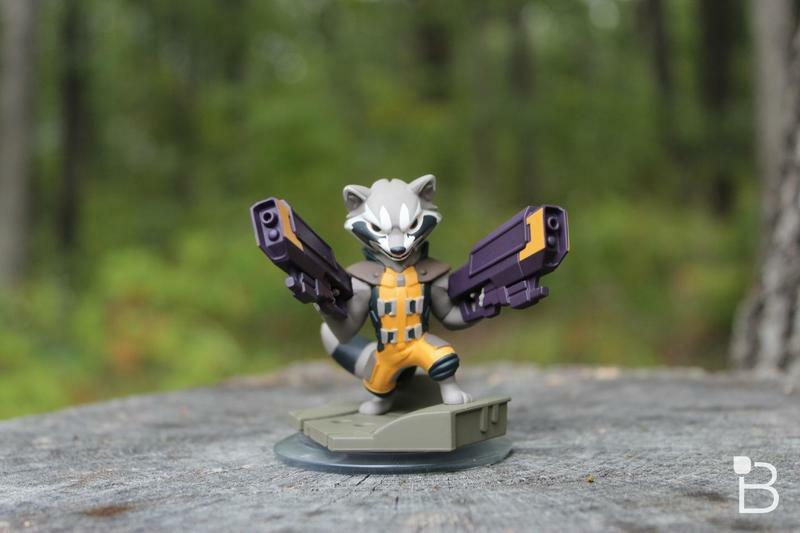 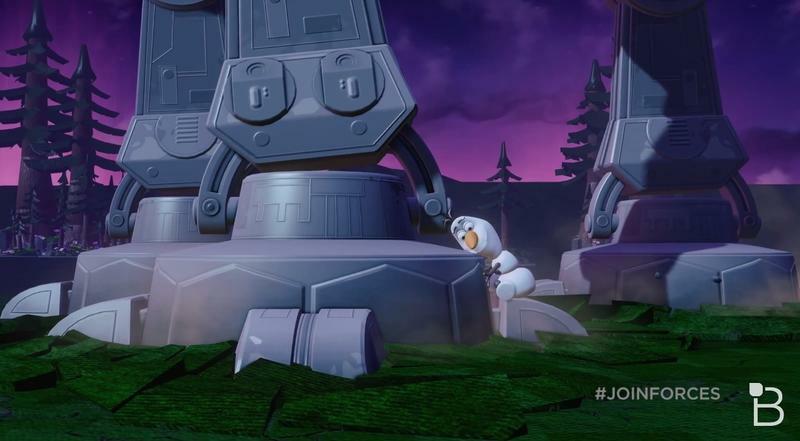 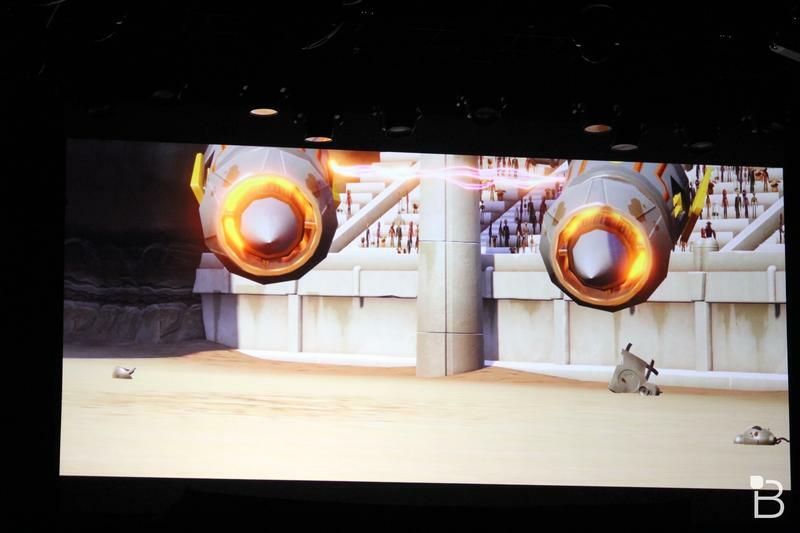 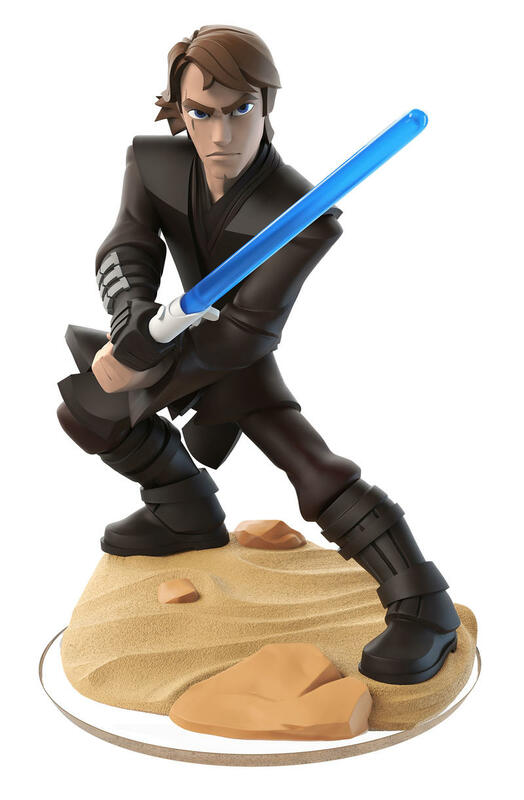 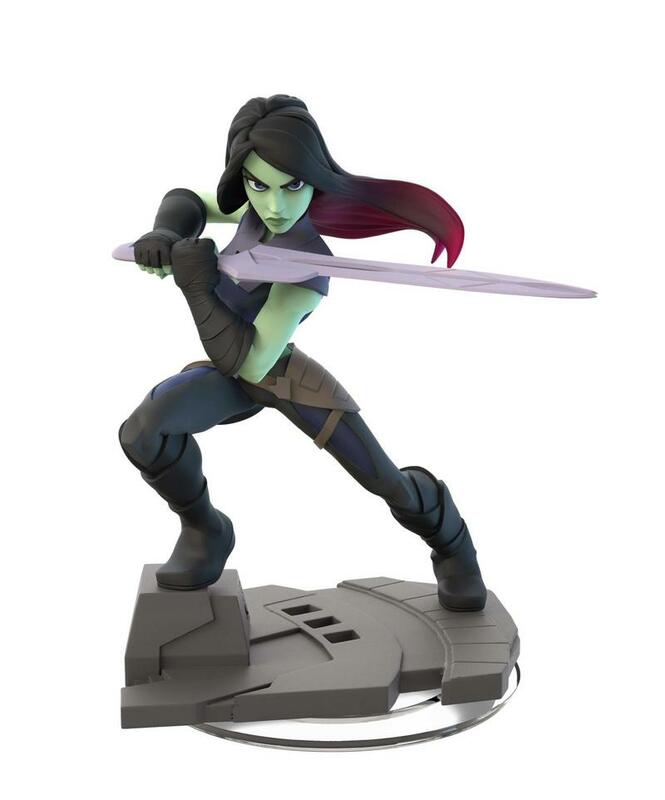 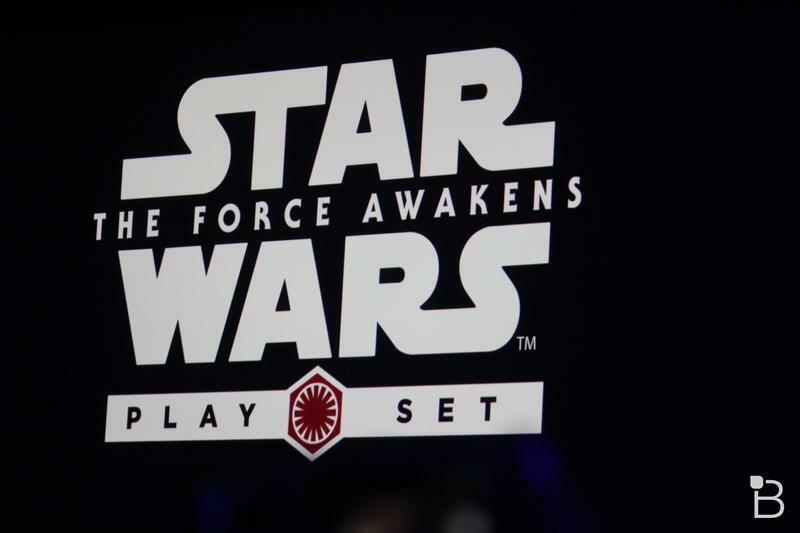 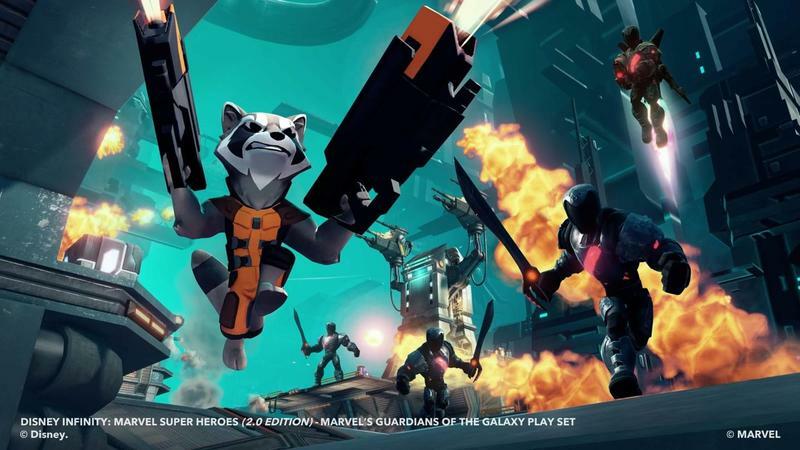 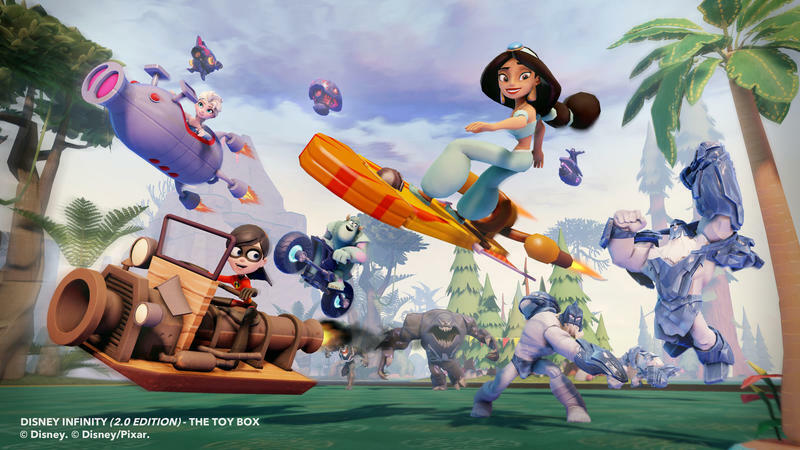 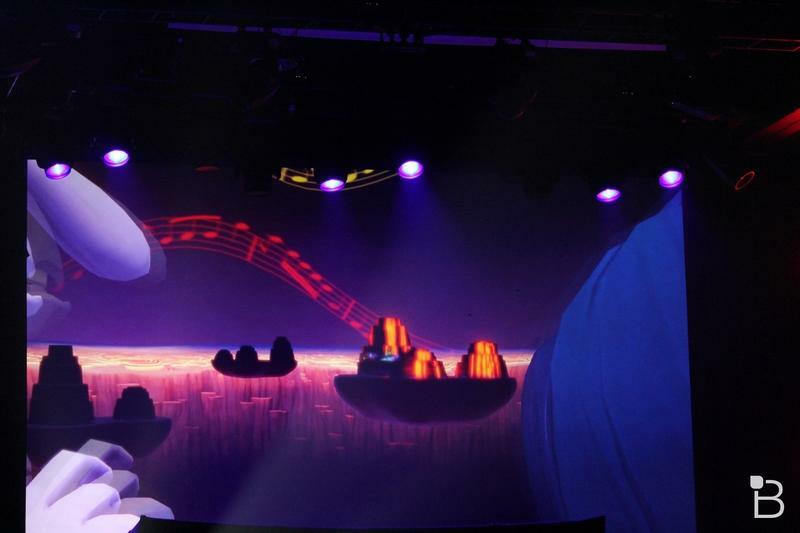 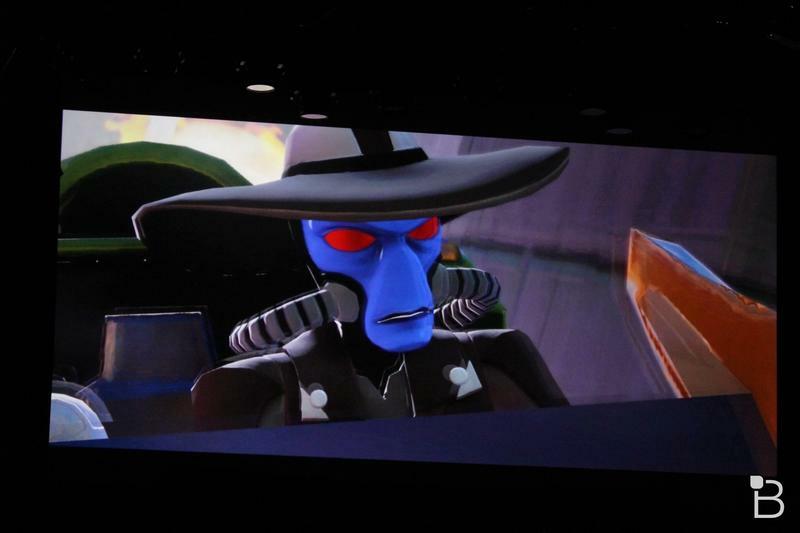 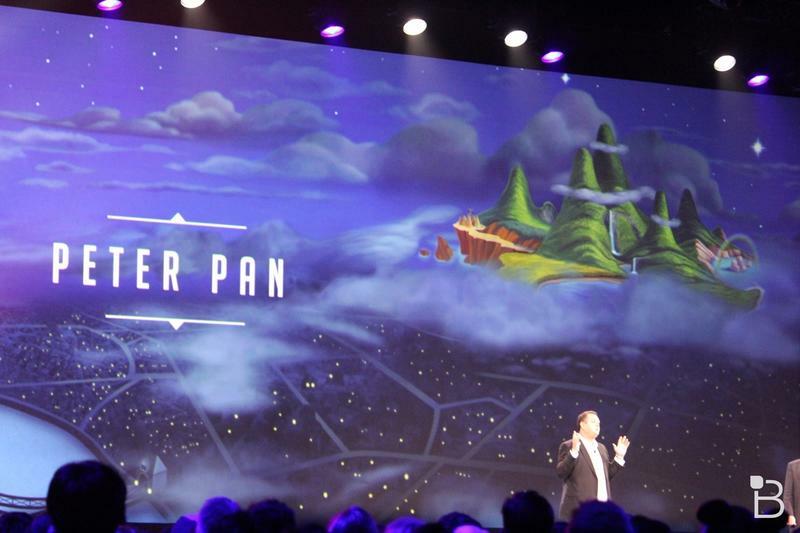 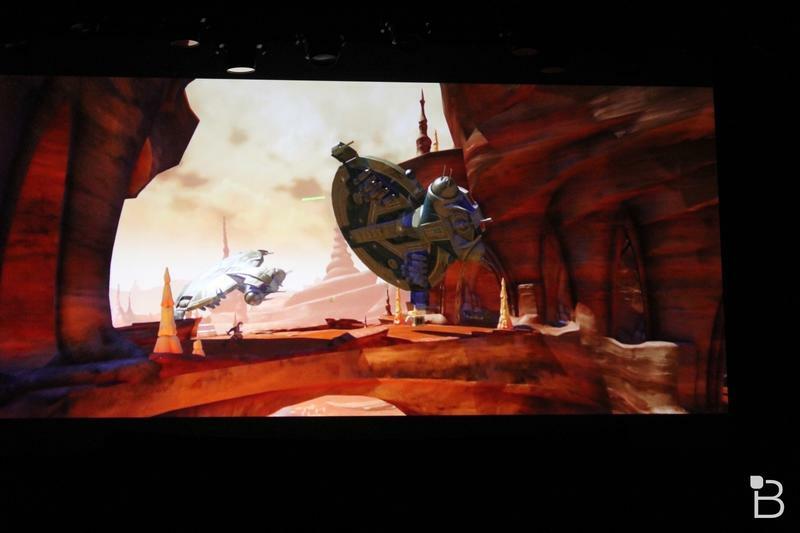 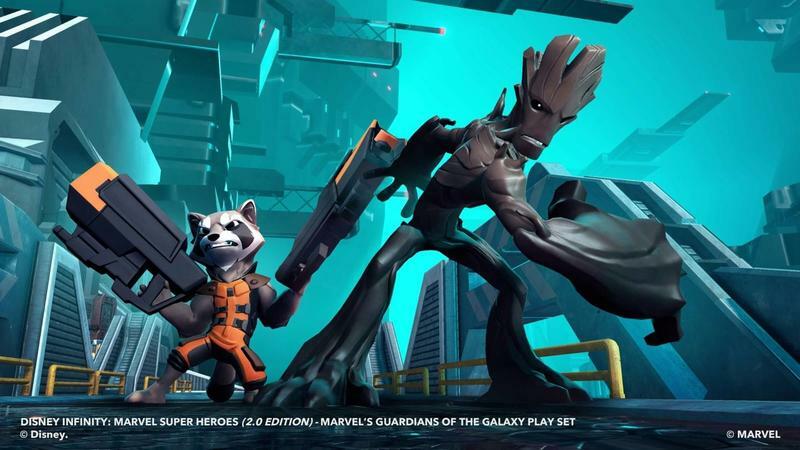 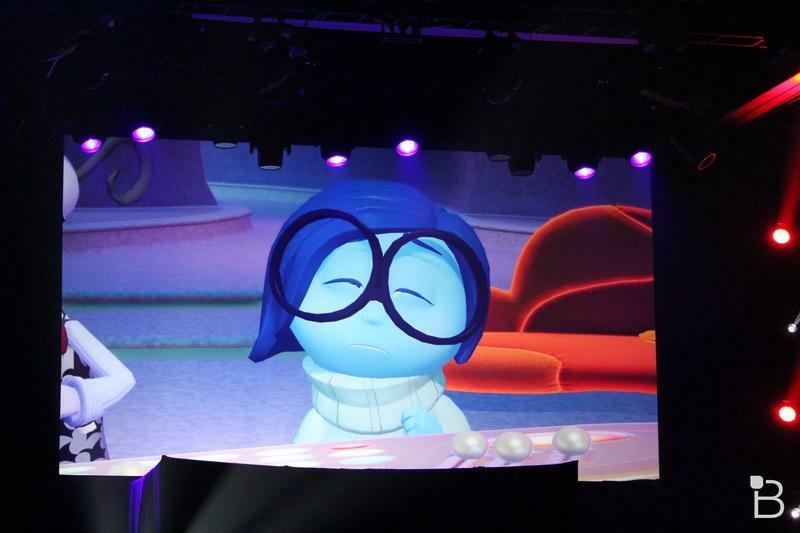 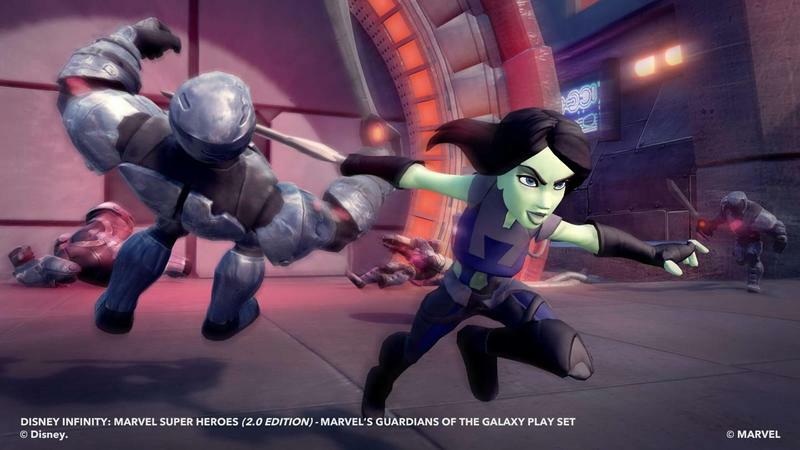 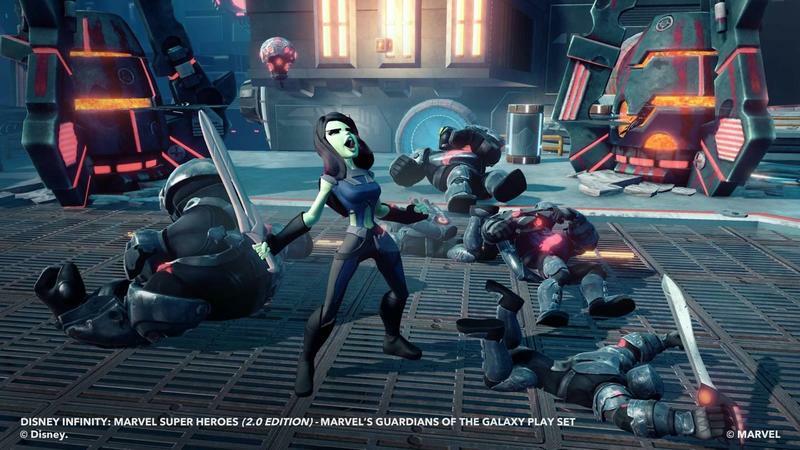 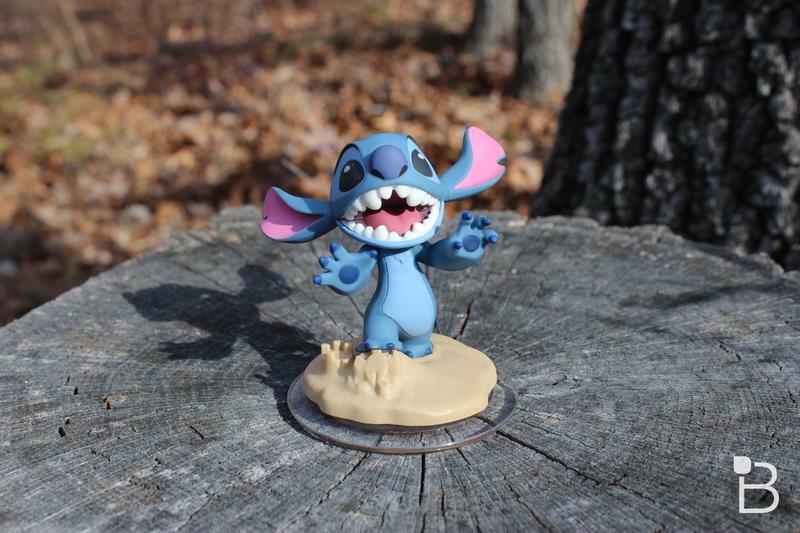 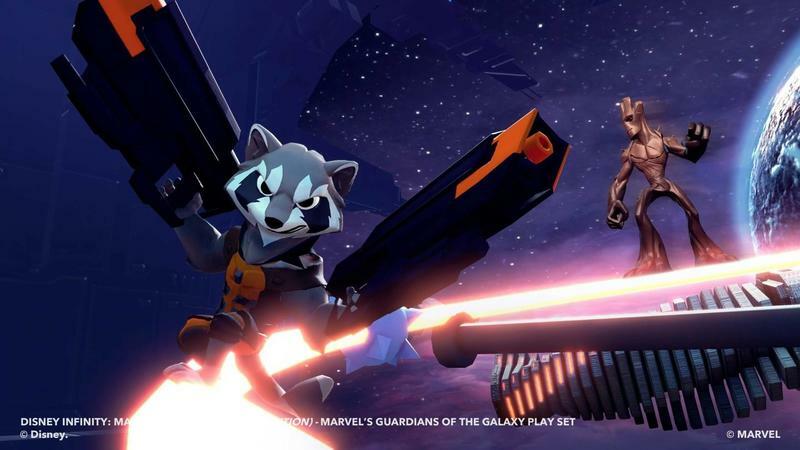 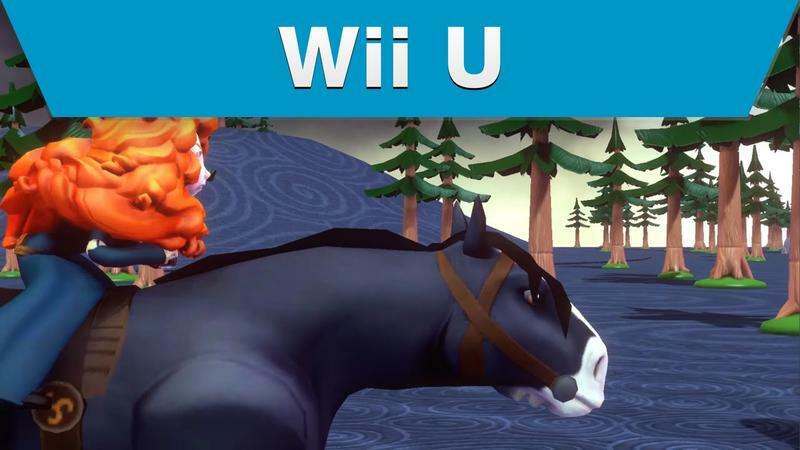 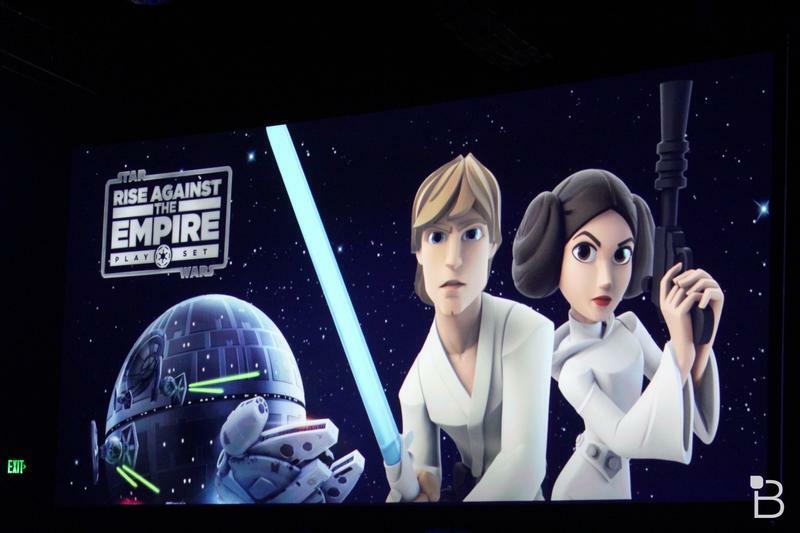 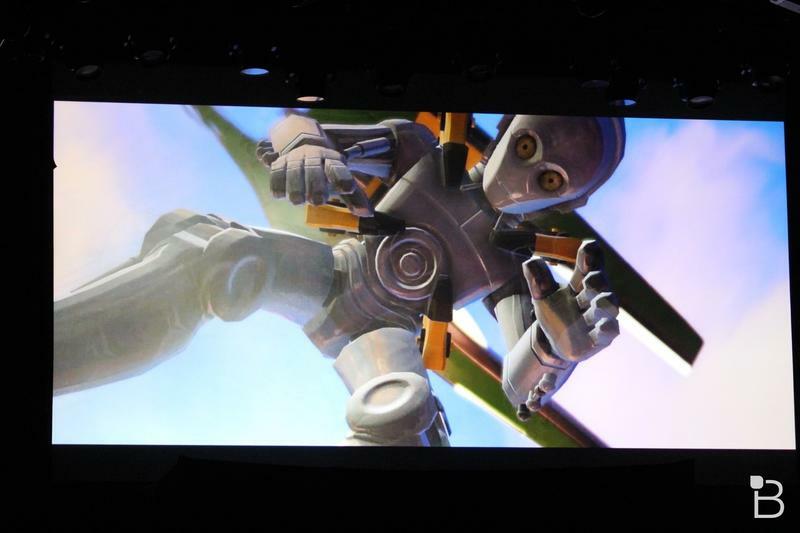 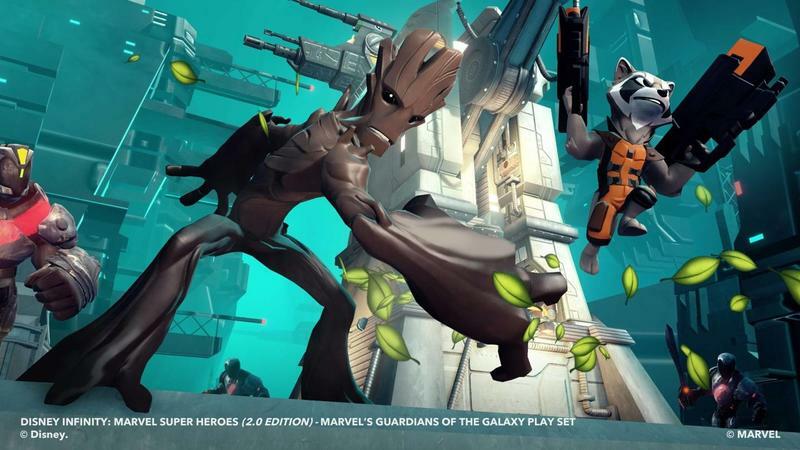 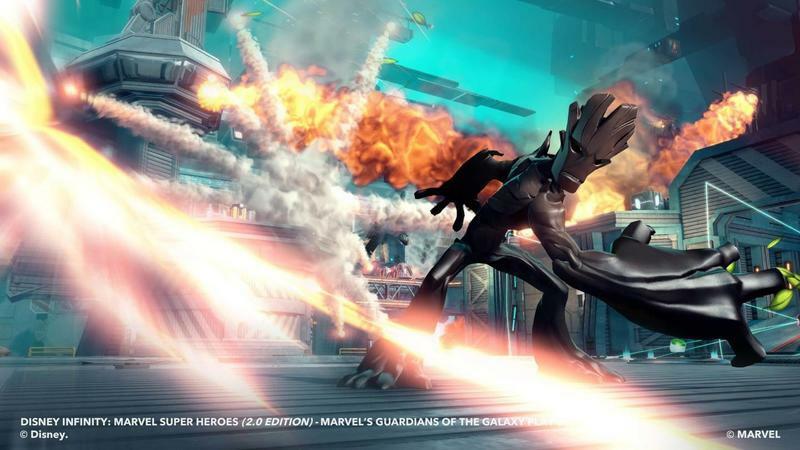 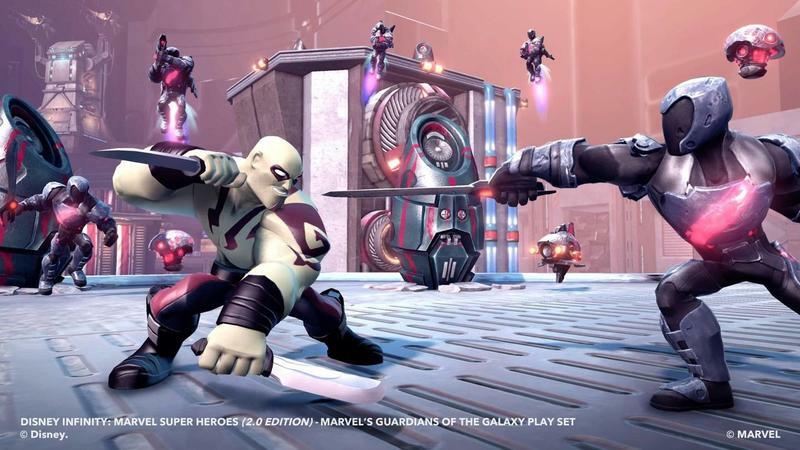 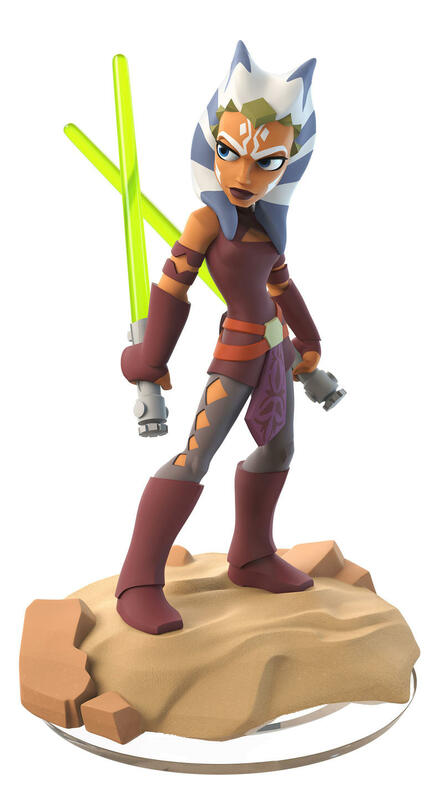 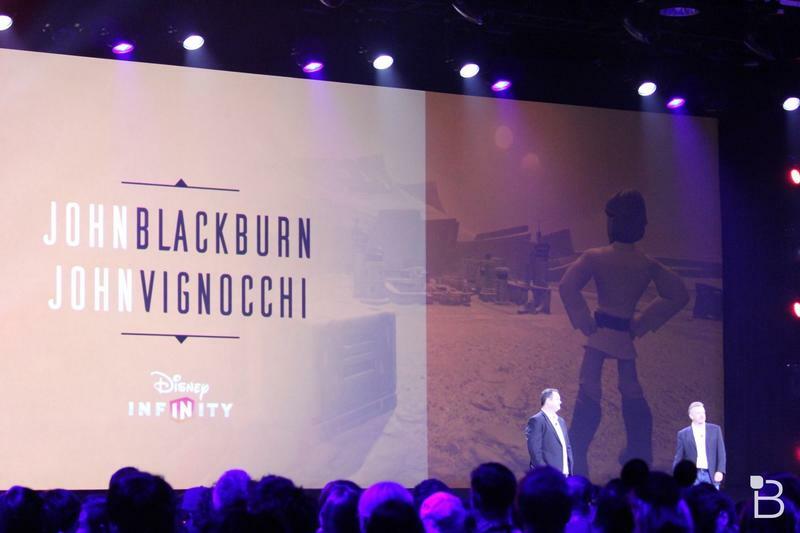 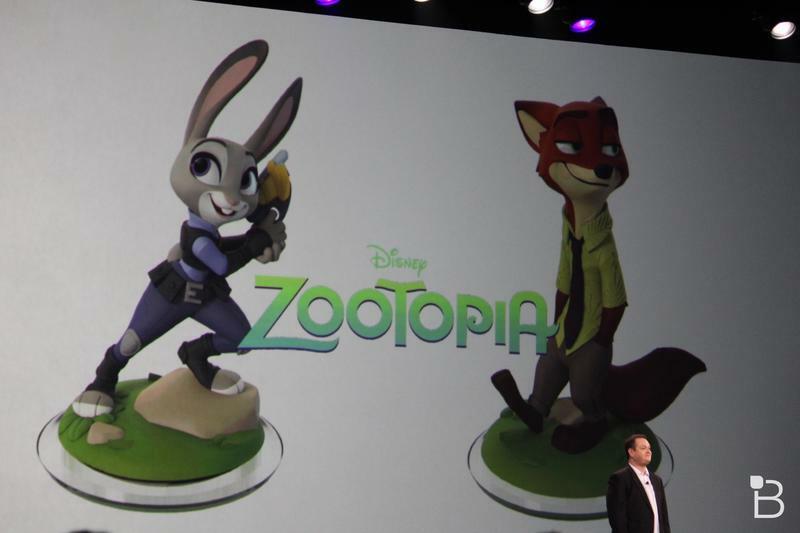 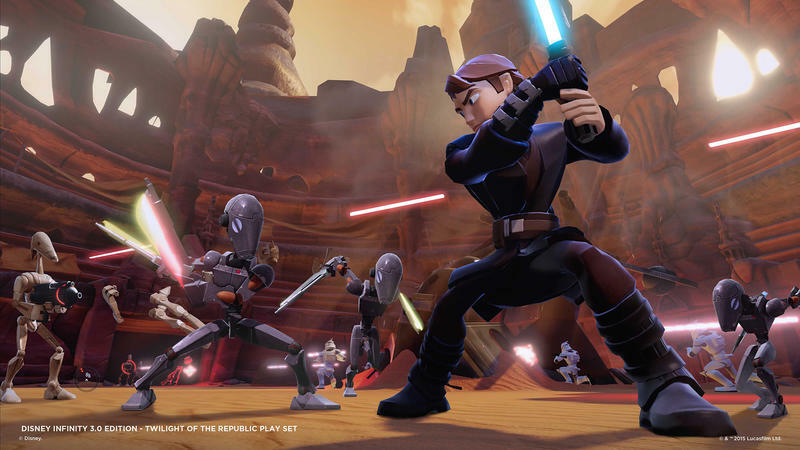 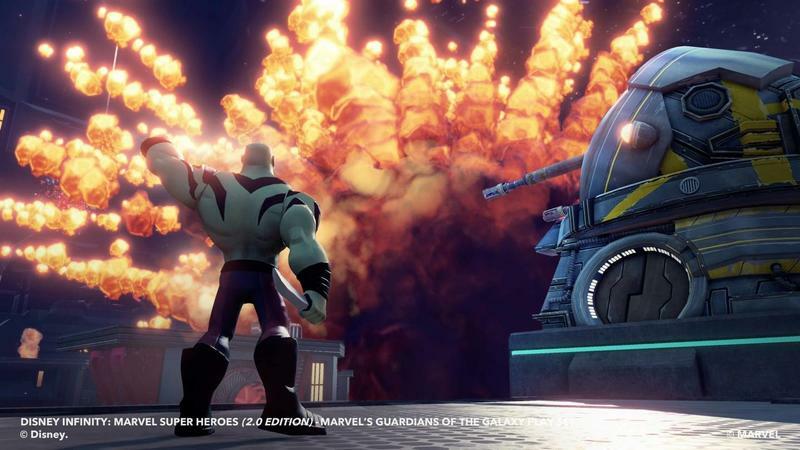 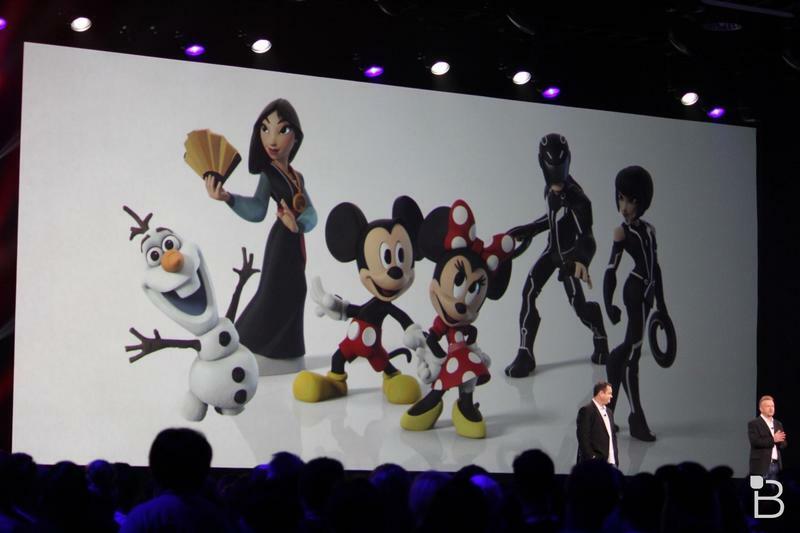 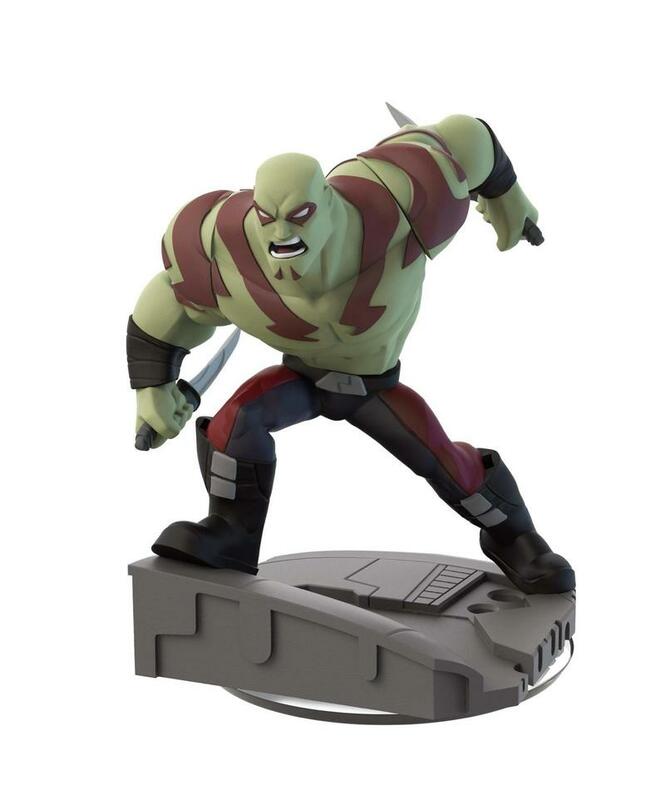 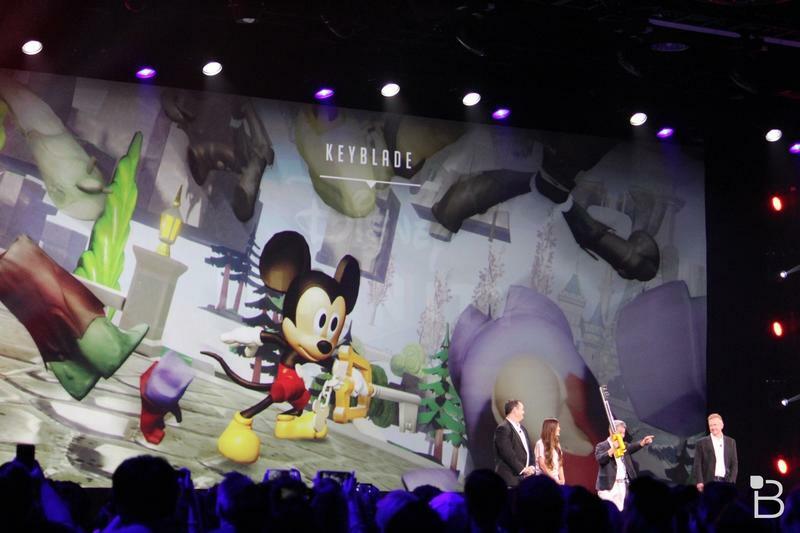 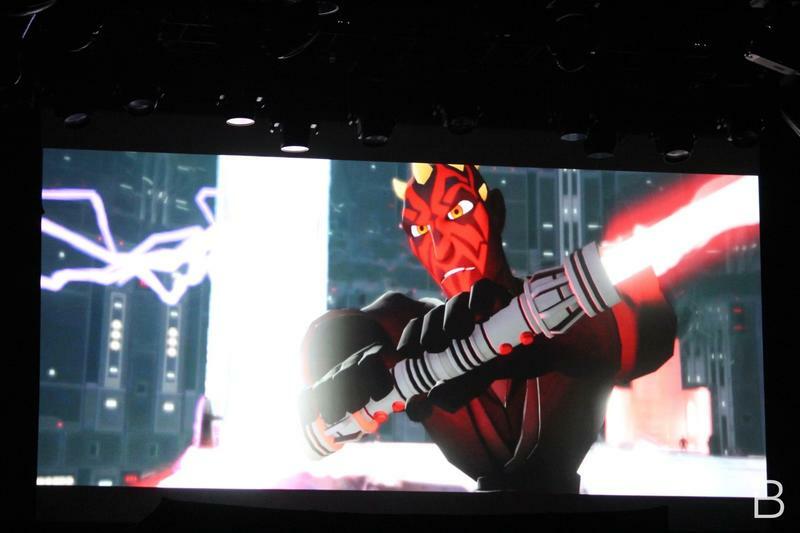 "We wanted to create a great Disney Infinity story. 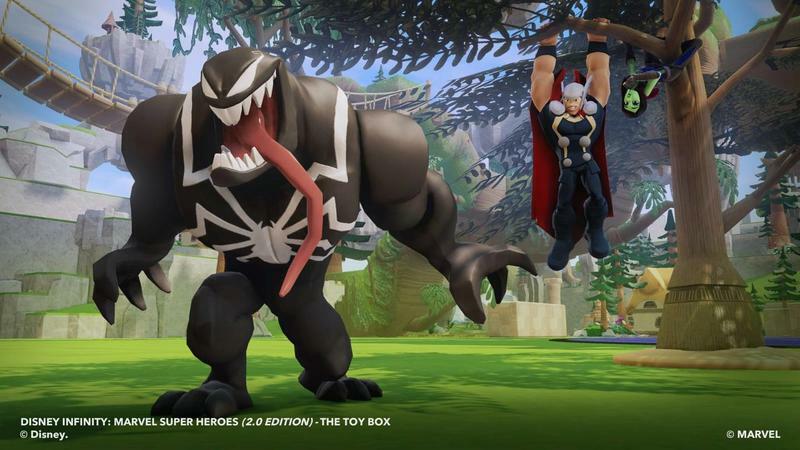 So we introduced this with this idea of the Toy Box Takeover where the villains are coming in and they have actually taken the power to create in the Toy Box. 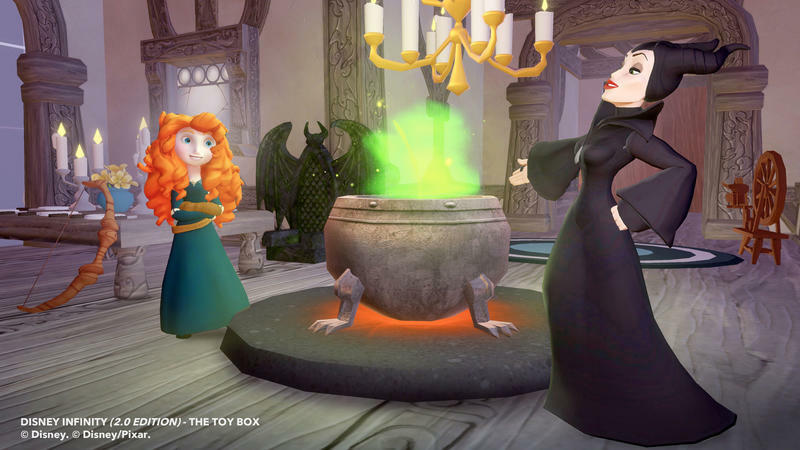 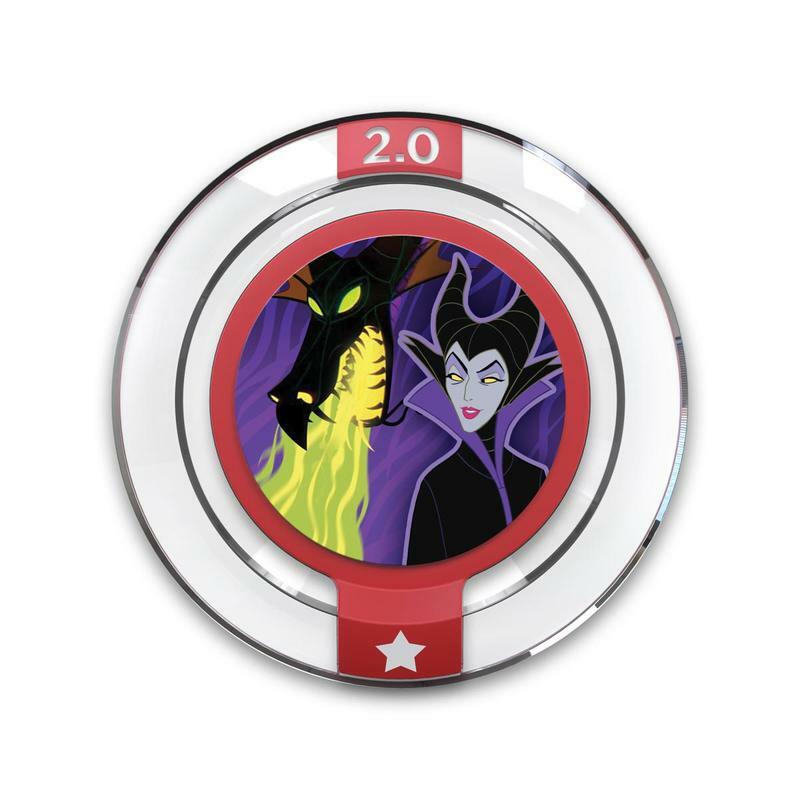 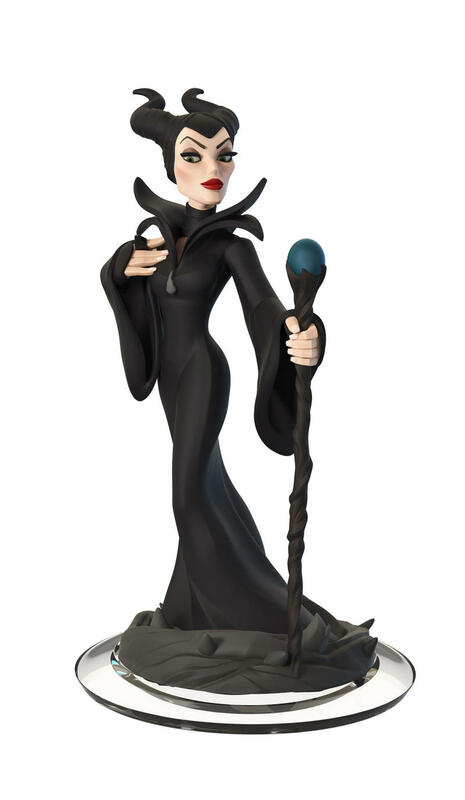 It's up to you to basically go and rescue the wand and restore normalcy to the Toy Box." 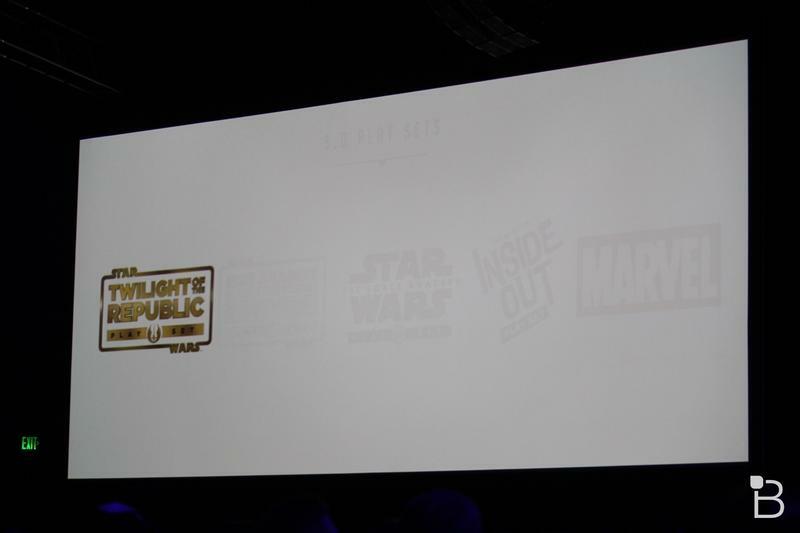 Lowe went on to explain, " We set that up with a story. 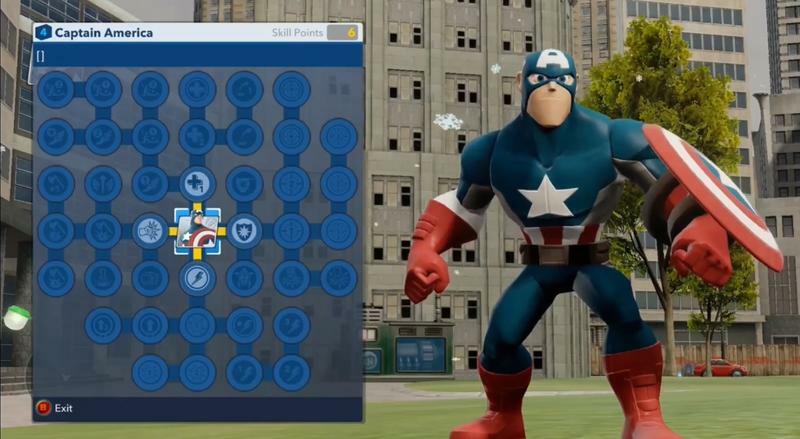 You go from level to level pursuing all of these villains, ultimately facing off against them, having to defeat them, to ultimately complete the quest." 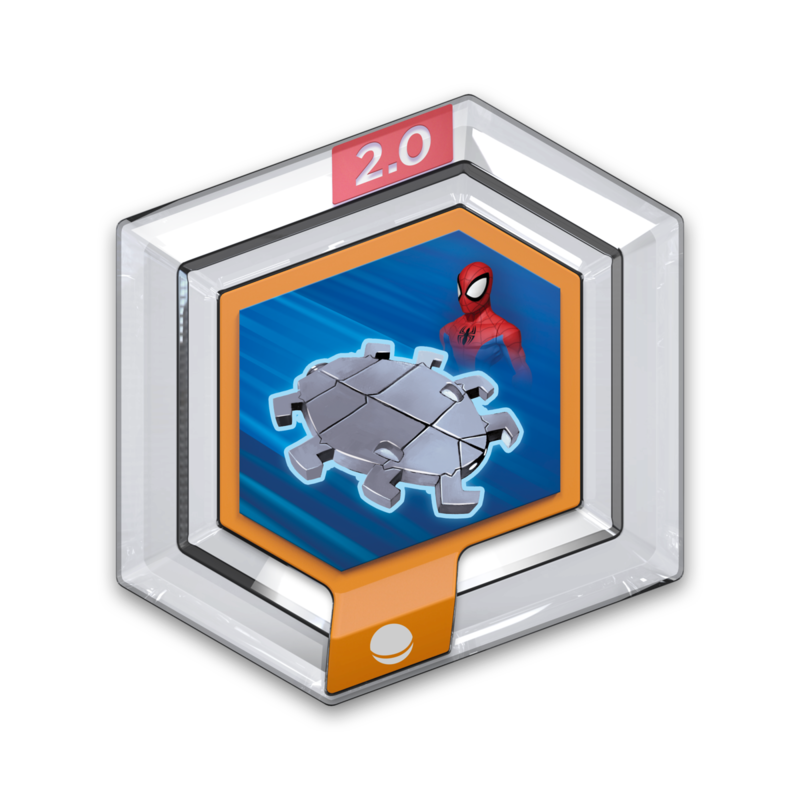 While all of this is great, it leaves the question of how you will intermix the worlds to a further extent, and that is where the new Sidekick system comes into play. 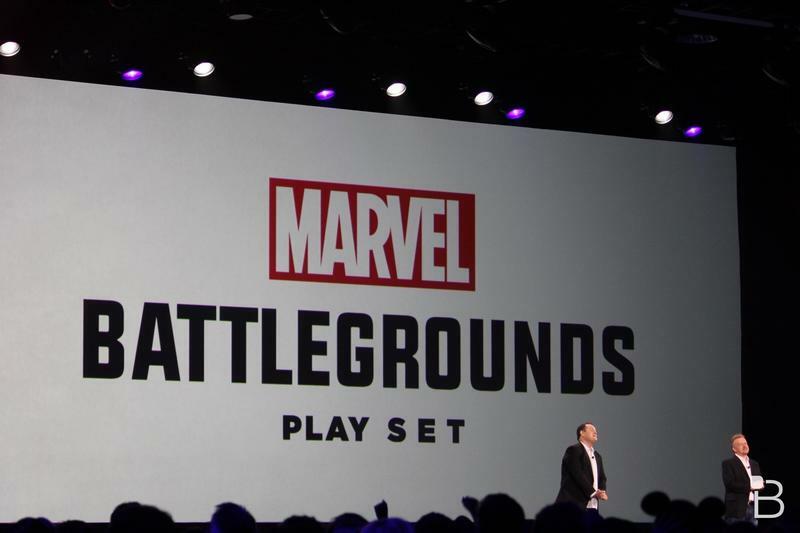 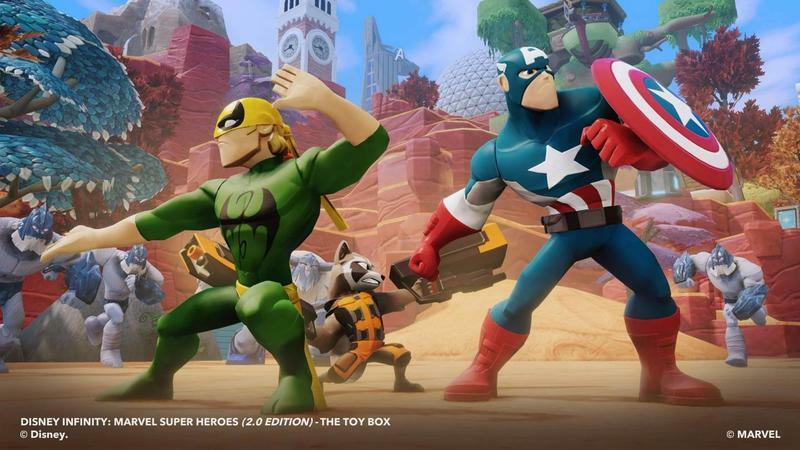 "We've added some new systems within the Toy Box as well, and one of those that we're really excited about is the sidekick system," said Lowe. 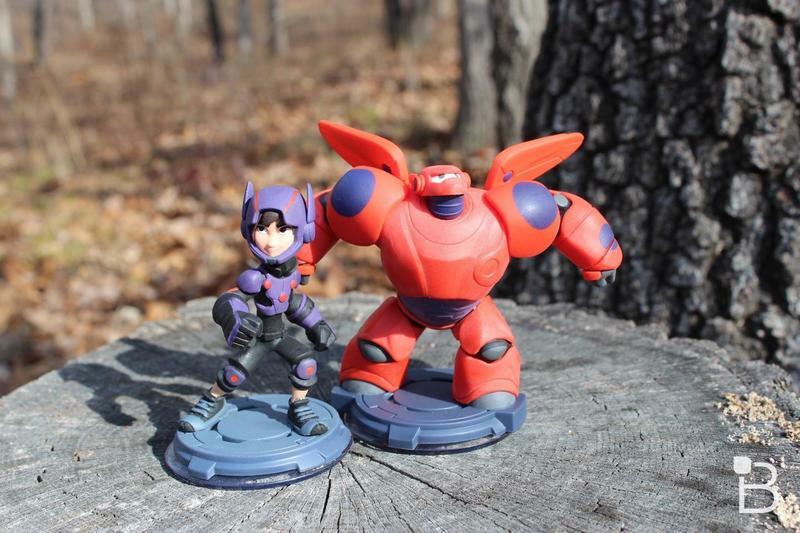 "You can call in at any point a little Sidekick to fight alongside you, or to help you. 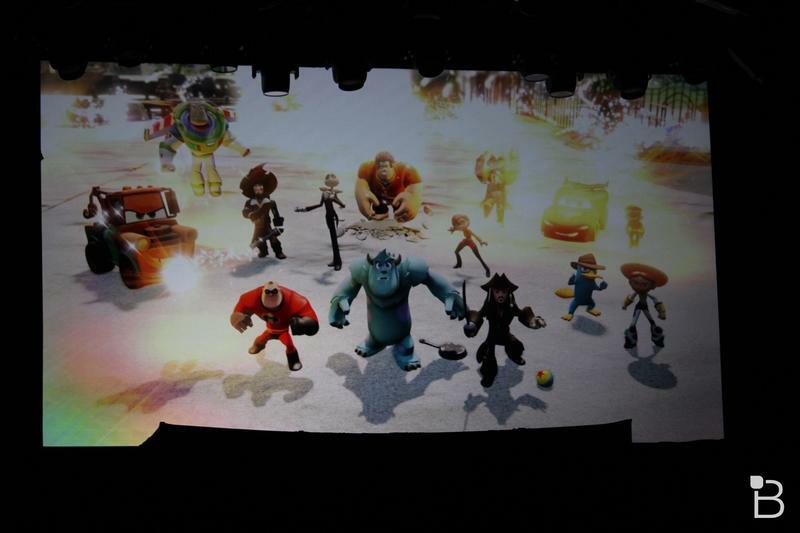 So not only can you play as any character because you're in the Toy Box, but I can call in any of these Sidekicks that I've unlocked." 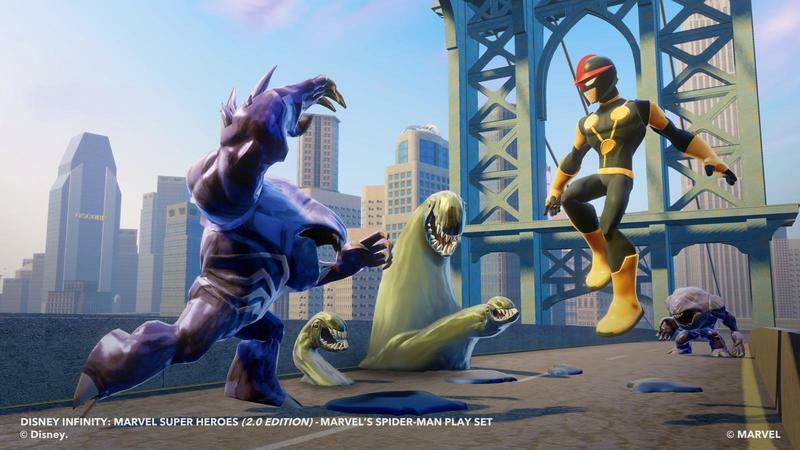 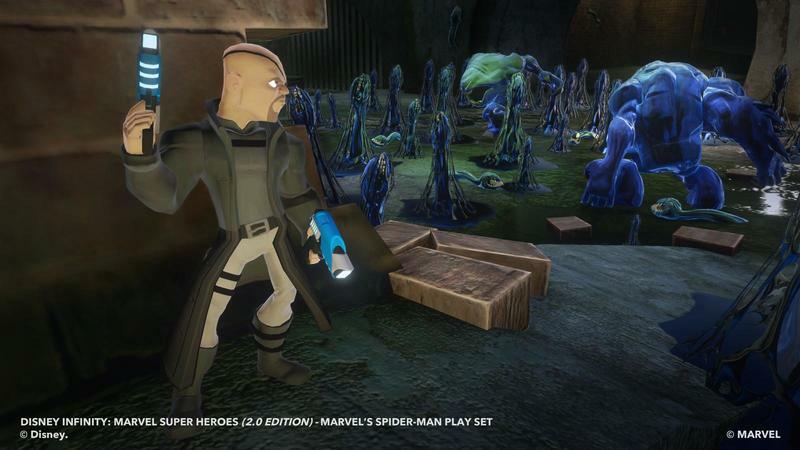 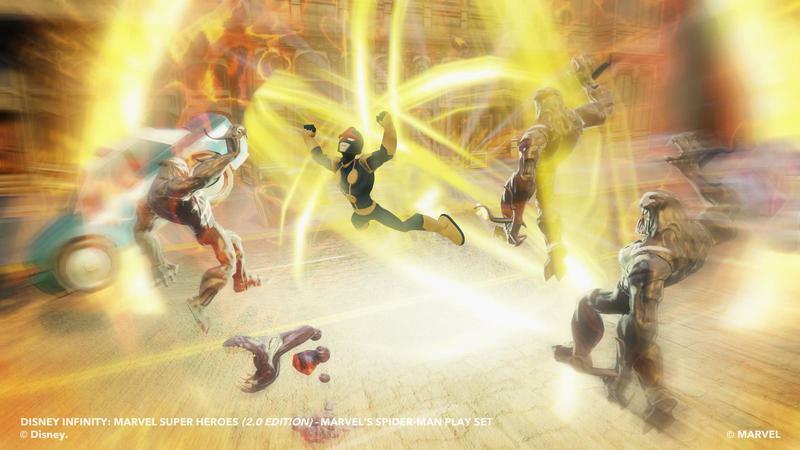 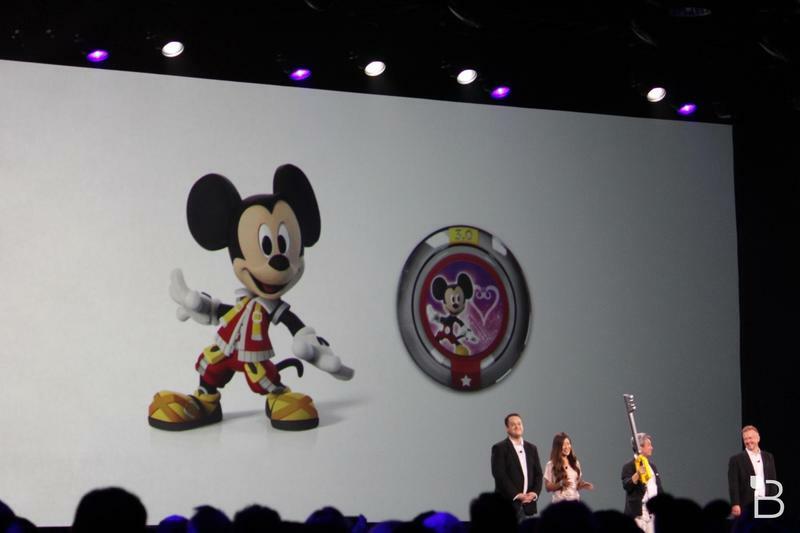 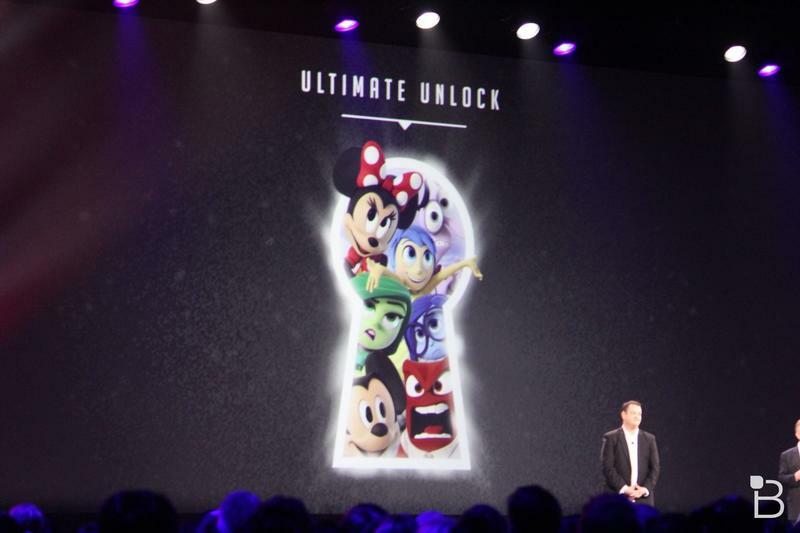 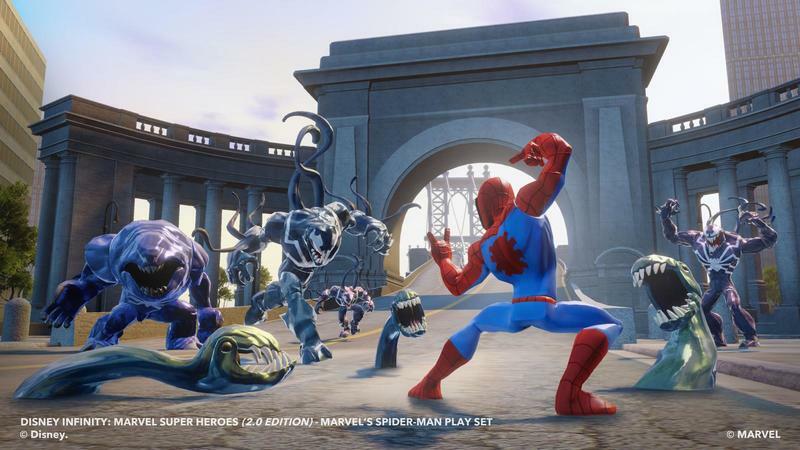 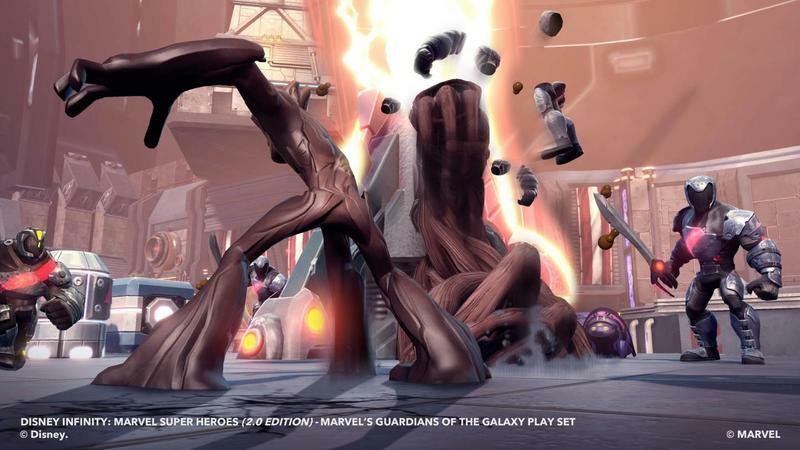 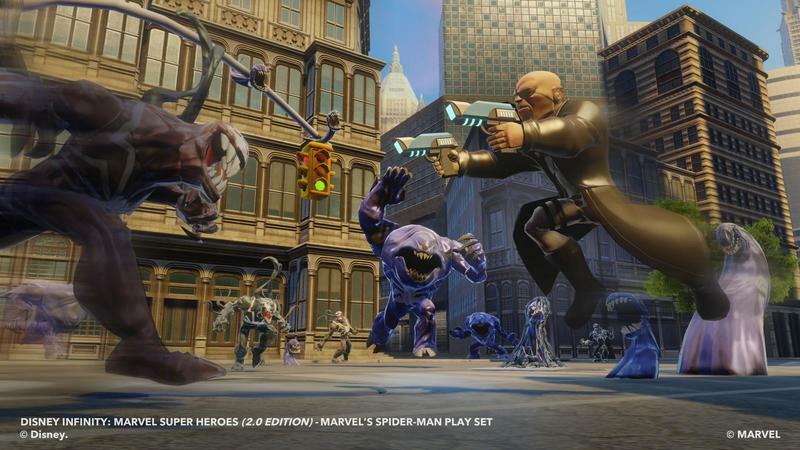 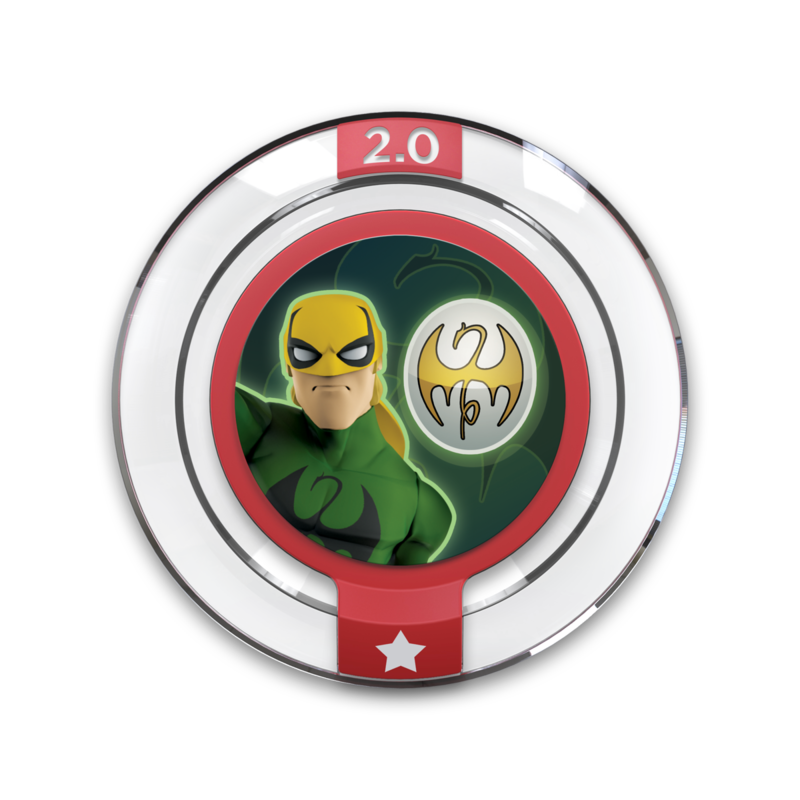 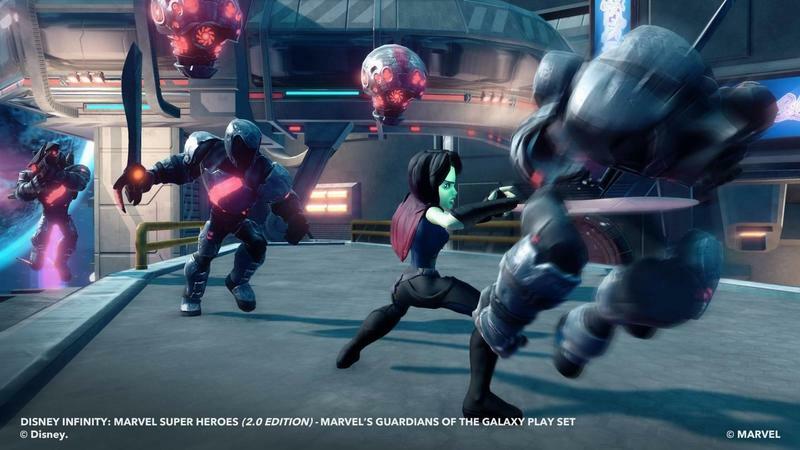 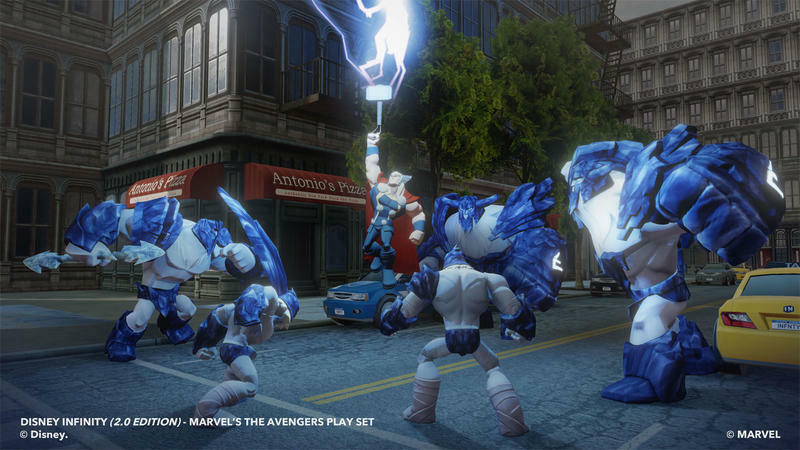 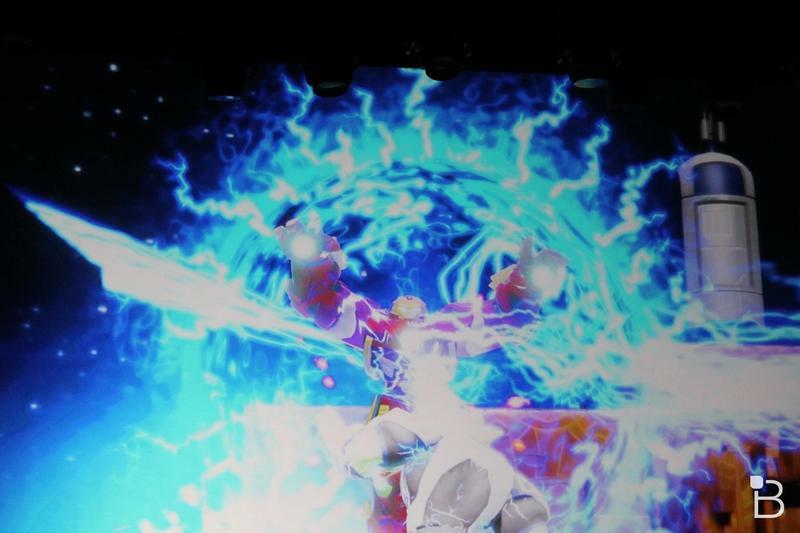 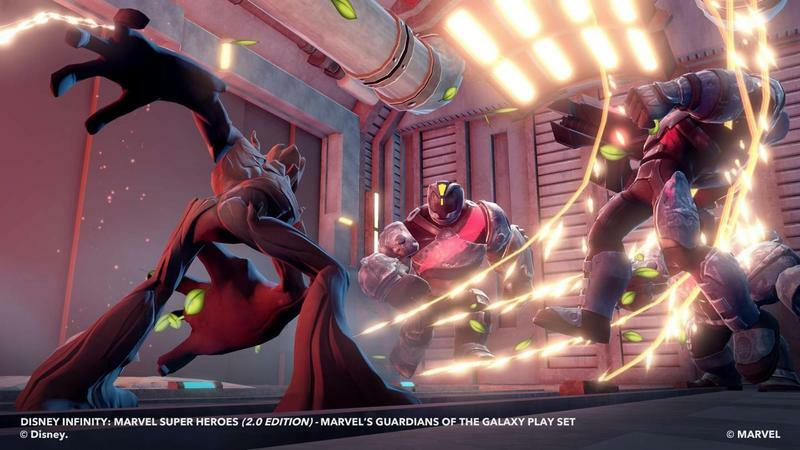 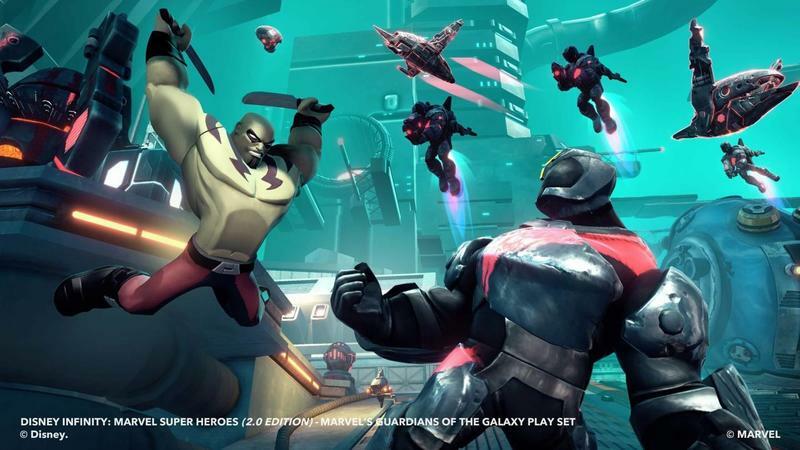 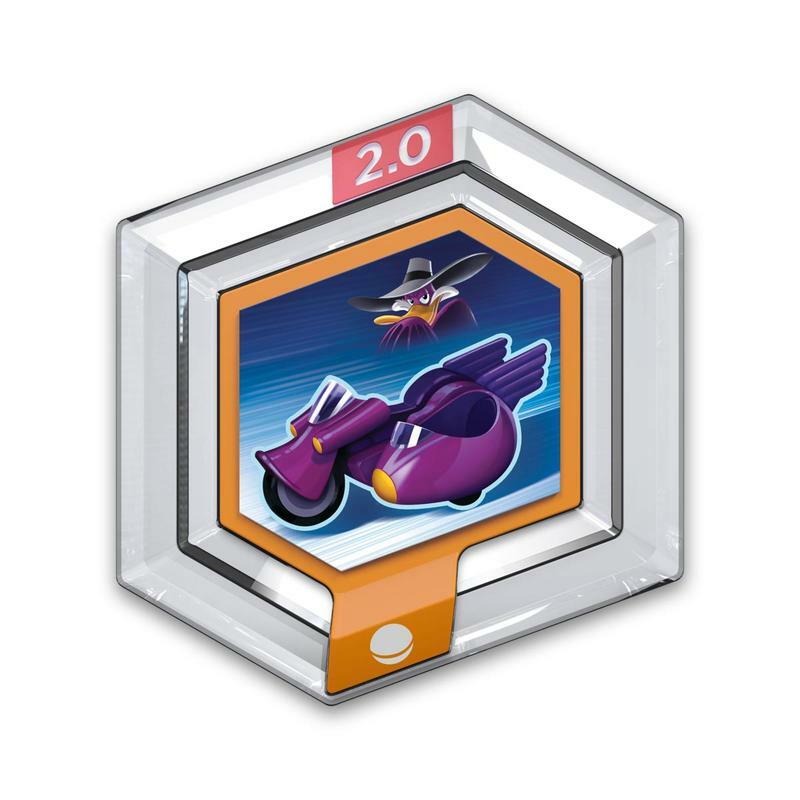 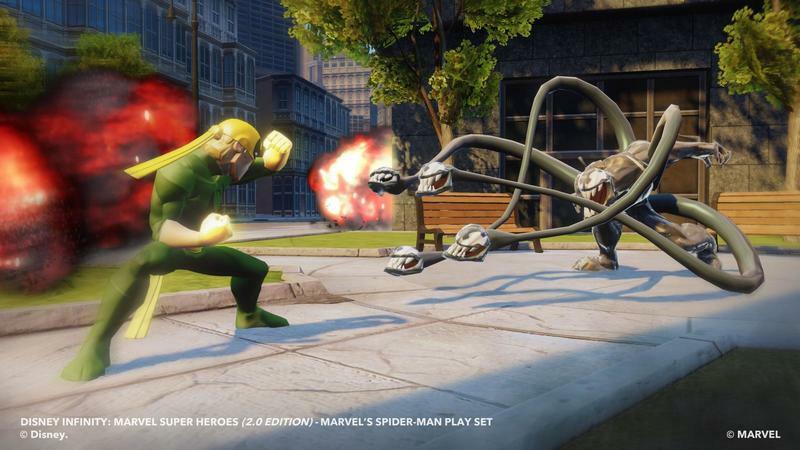 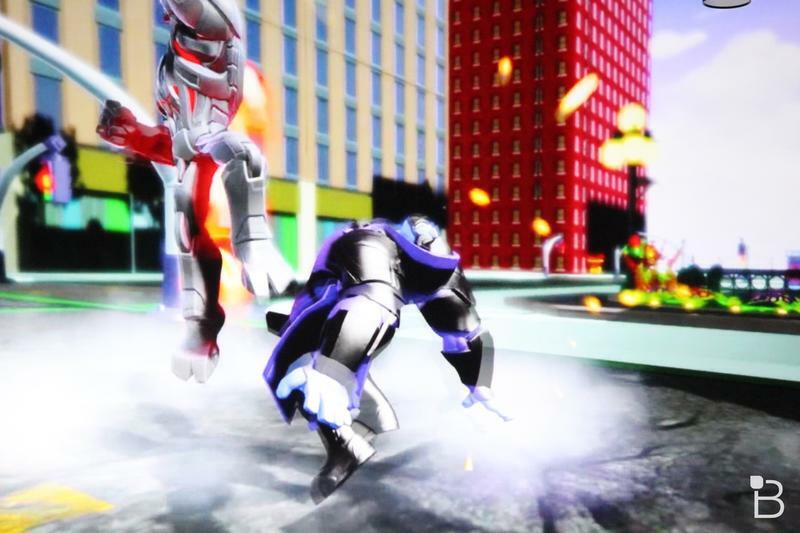 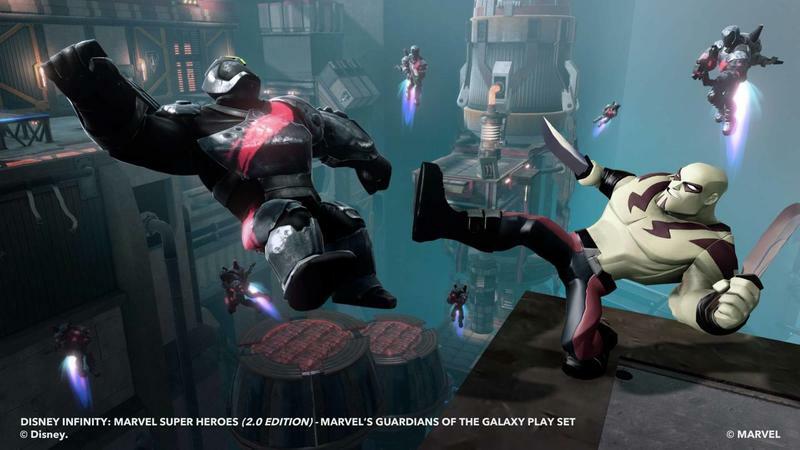 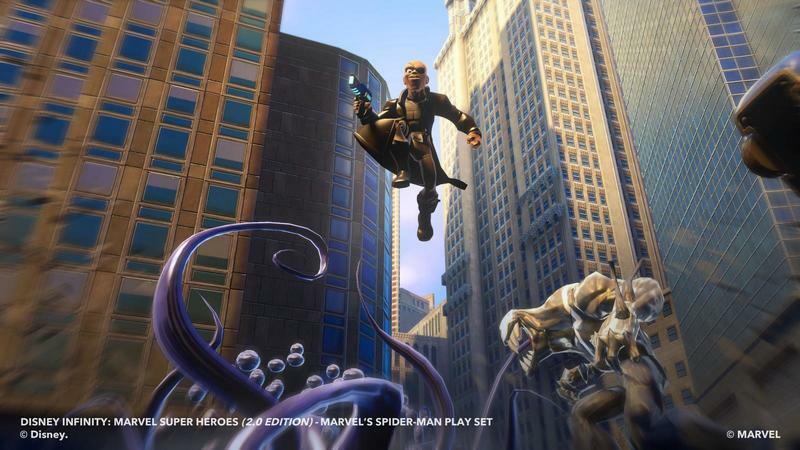 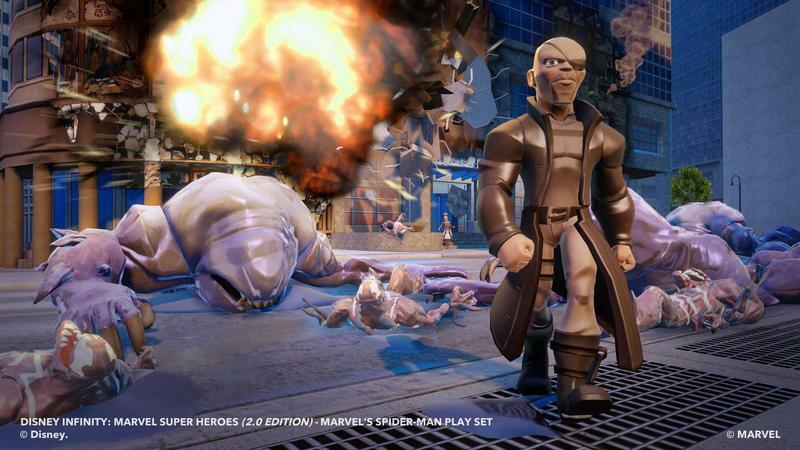 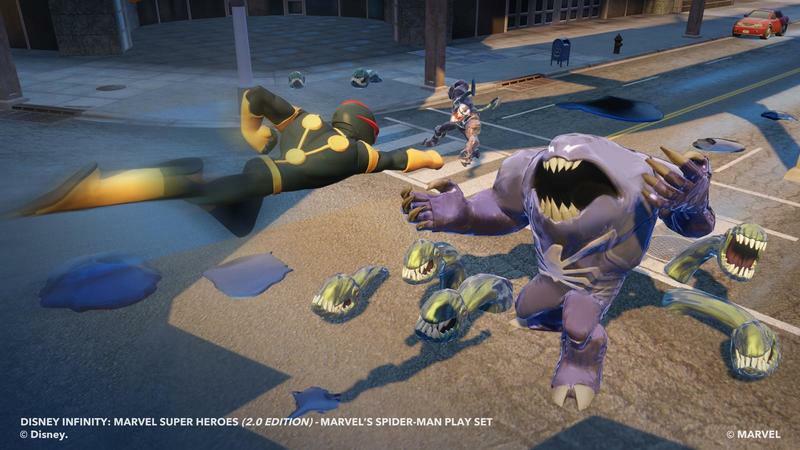 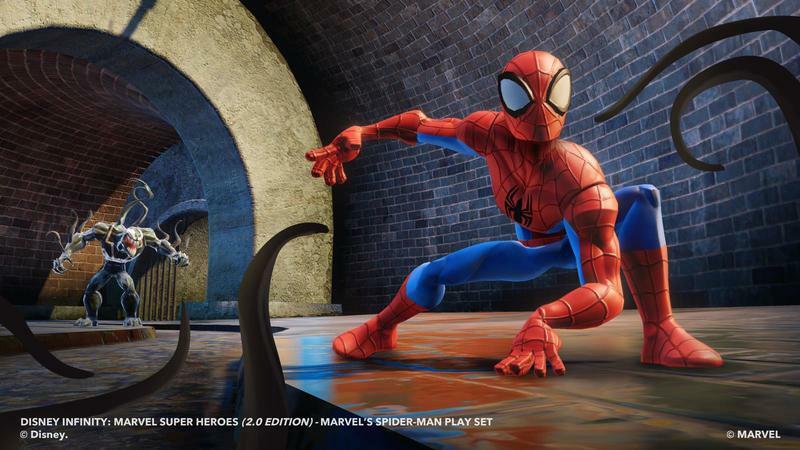 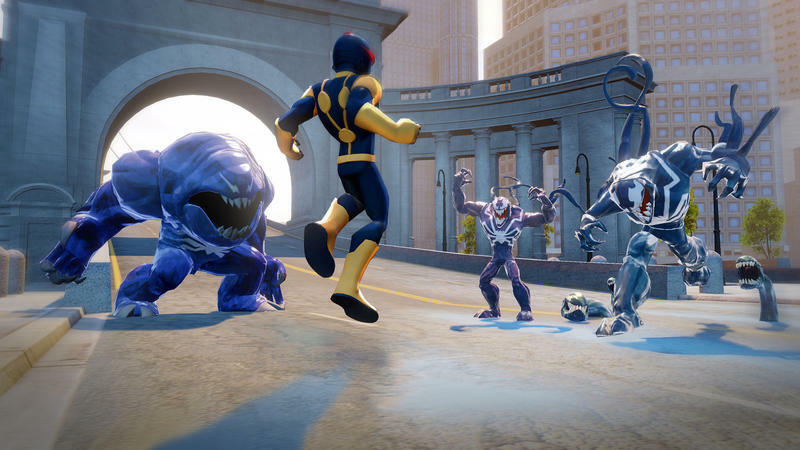 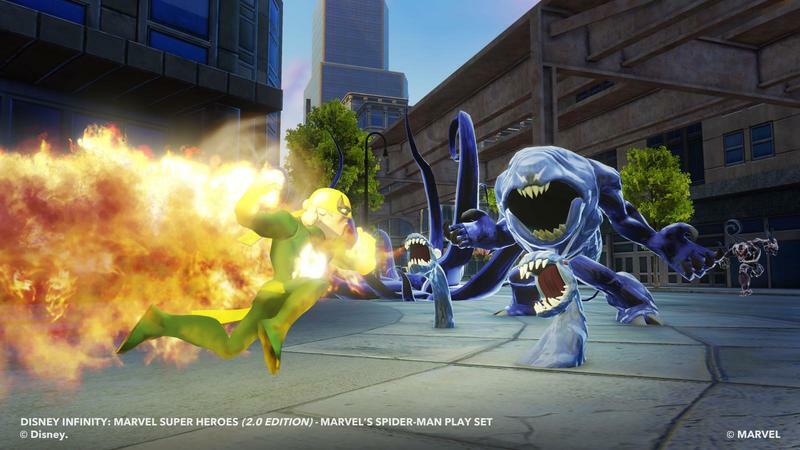 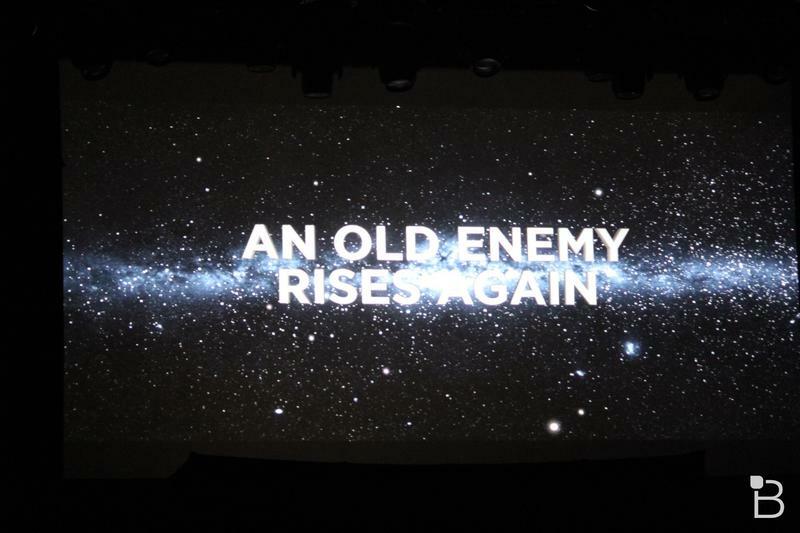 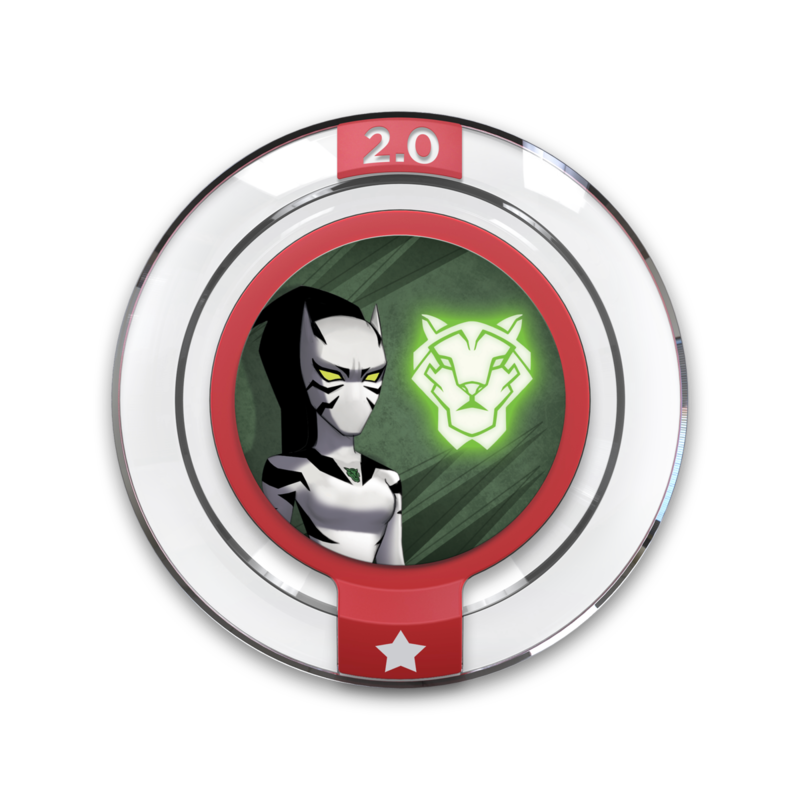 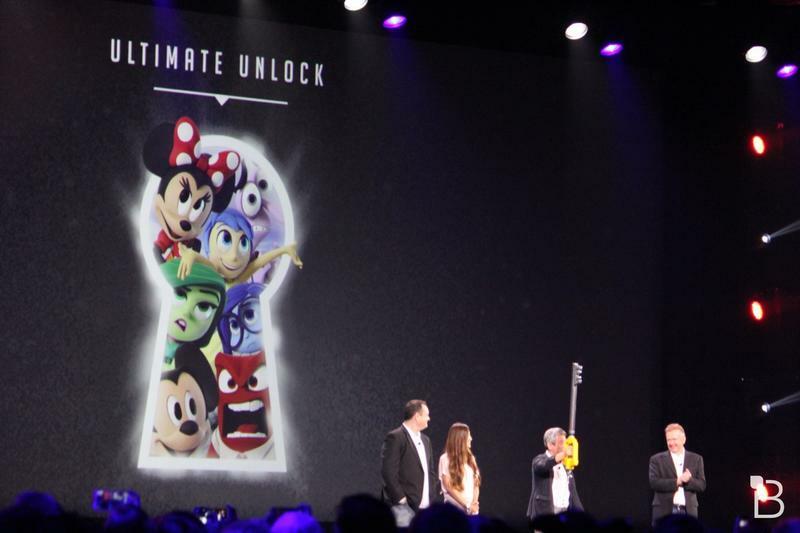 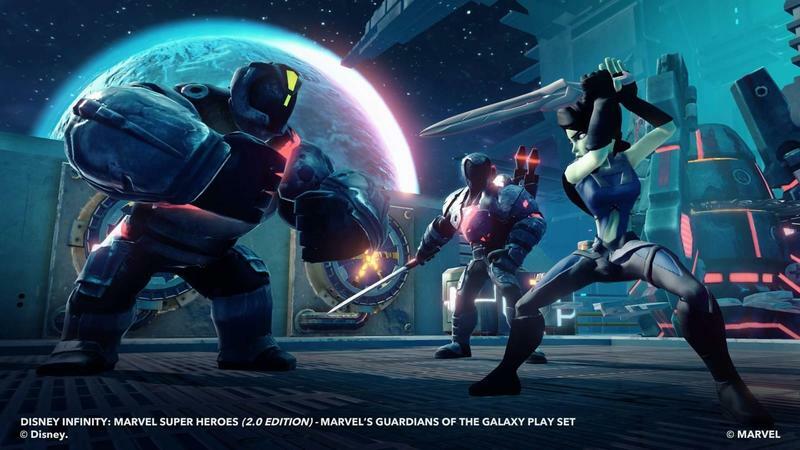 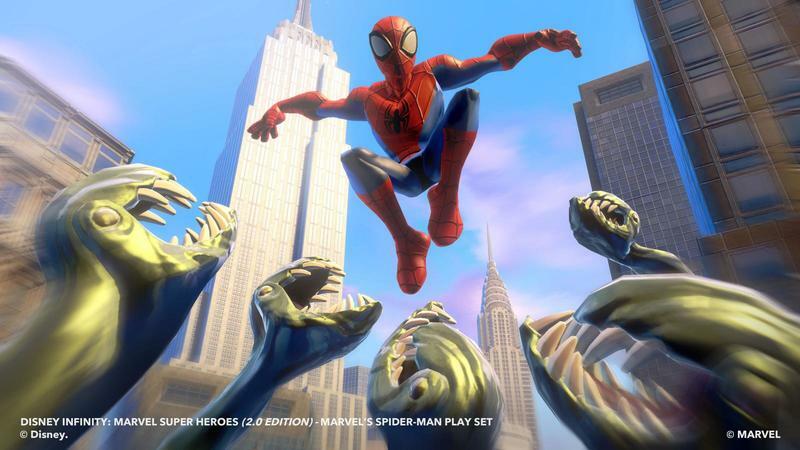 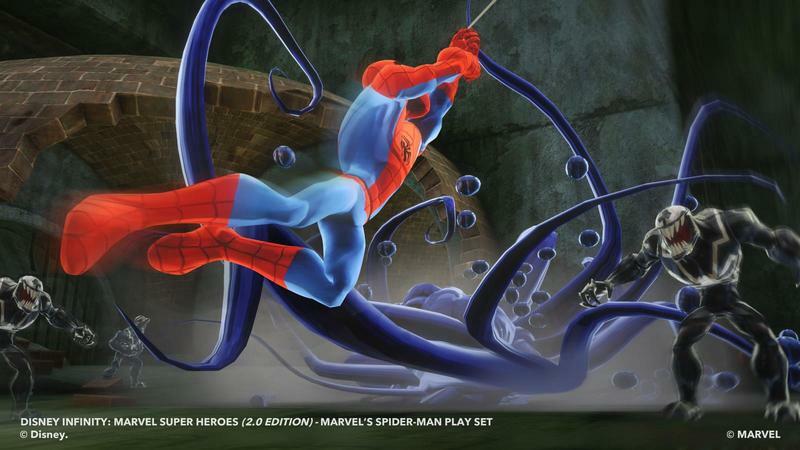 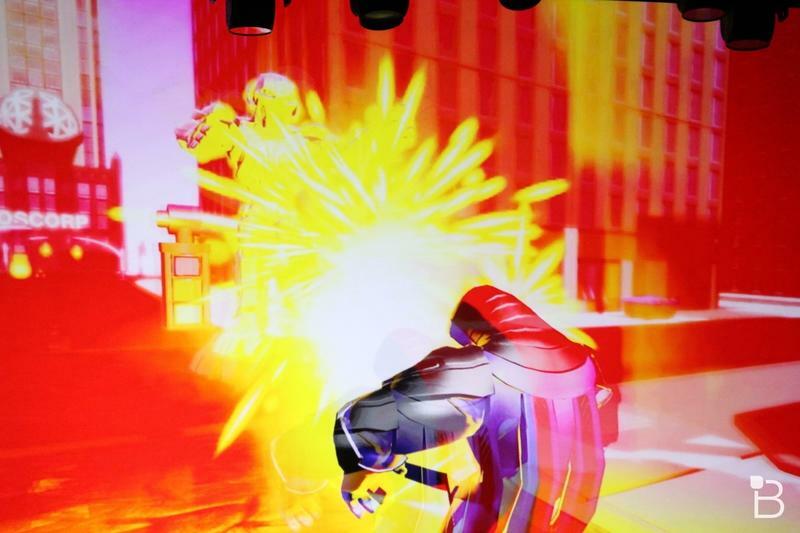 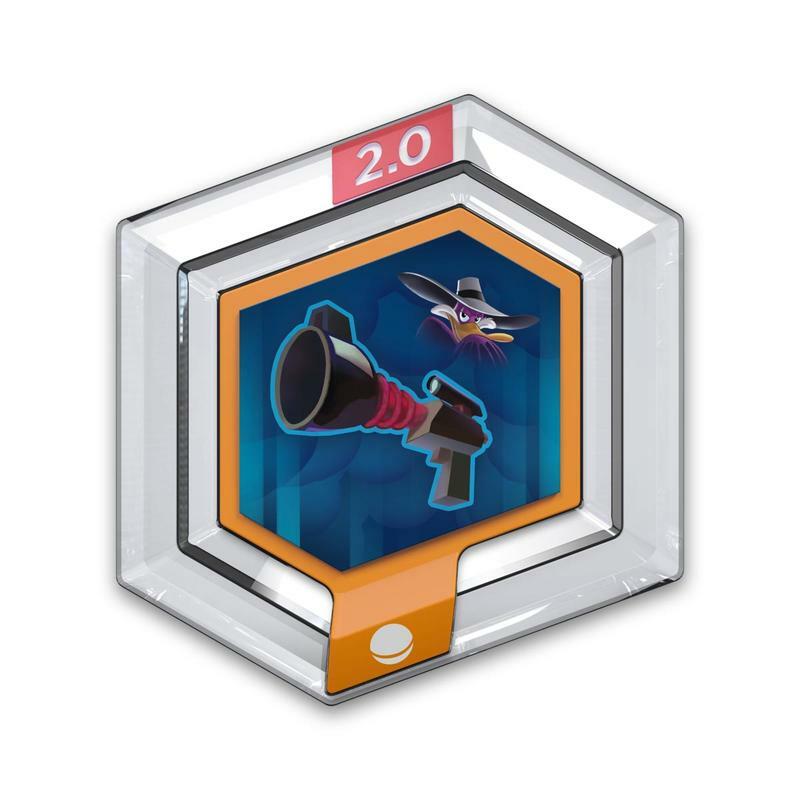 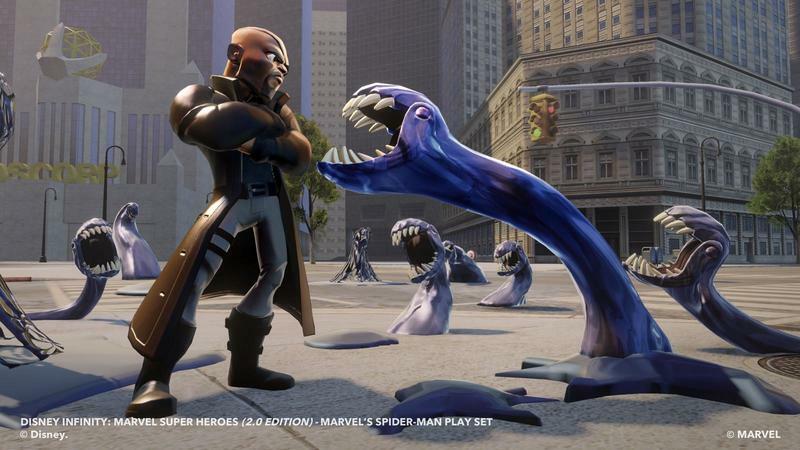 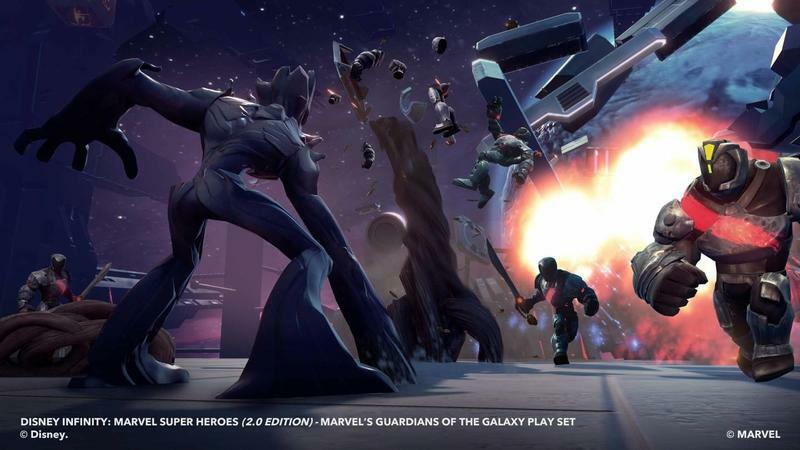 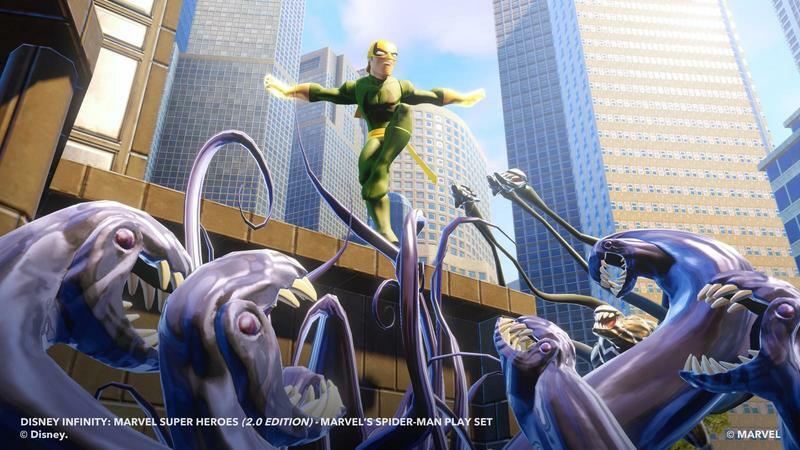 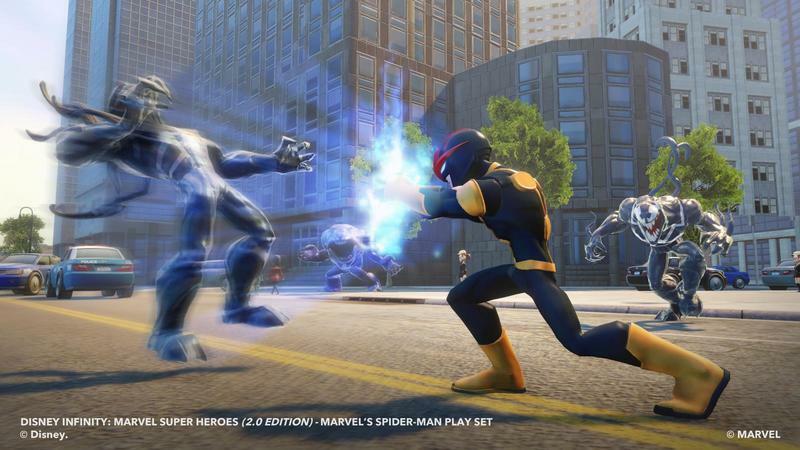 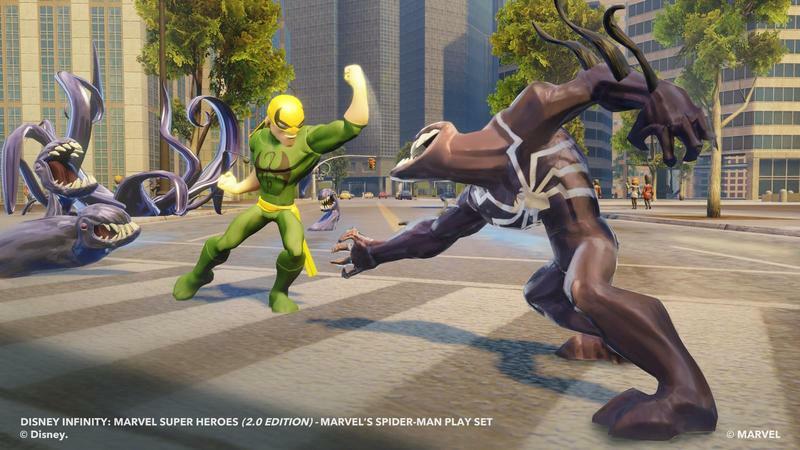 Lowe went on to explain further that the Sidekicks – those tiny figures that you have unlocked throughout the Toy Box play in previous versions – now have gameplay tied to them and you will need to level them up or attach different accessories that you have unlocked to have them accomplish different tasks such as turning your character invisible to sneak past enemies. 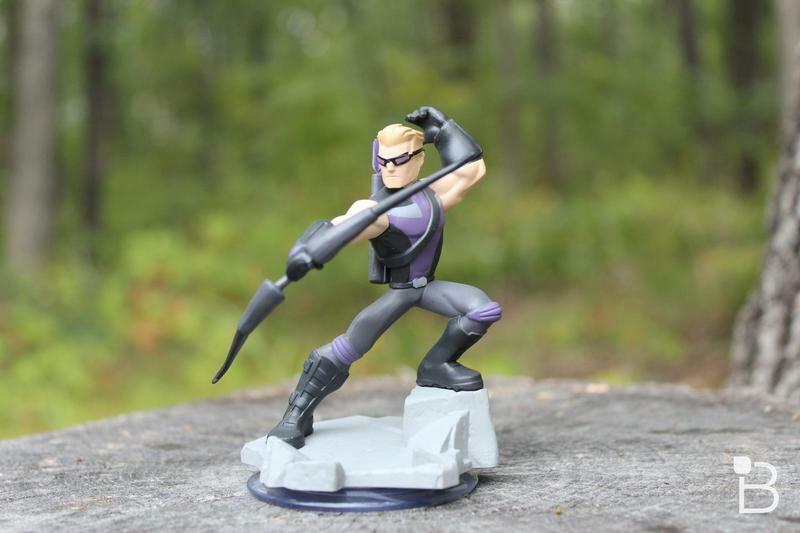 "The Sidekicks are also pieces that you have to have in order to progress. 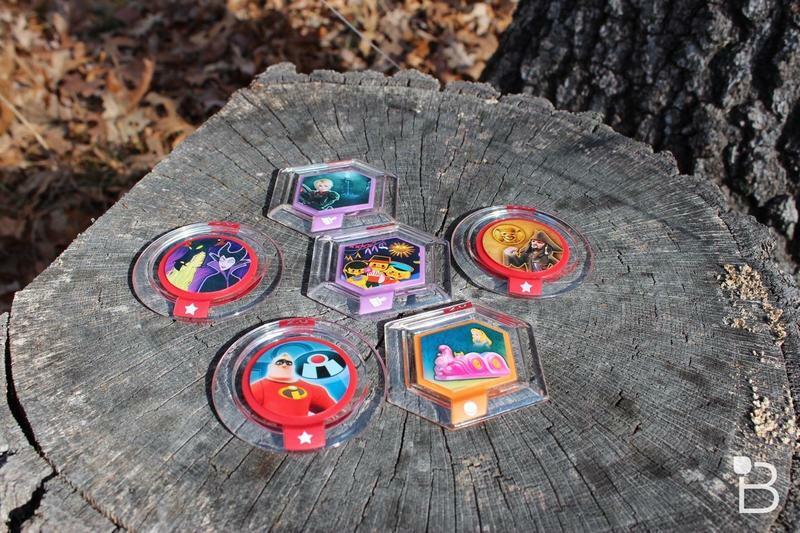 They are parts of puzzles that you need to solve," said Lowe. 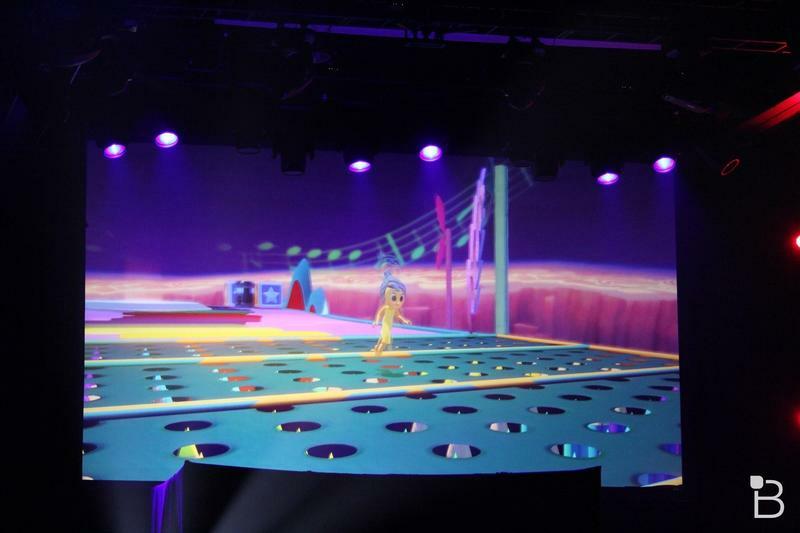 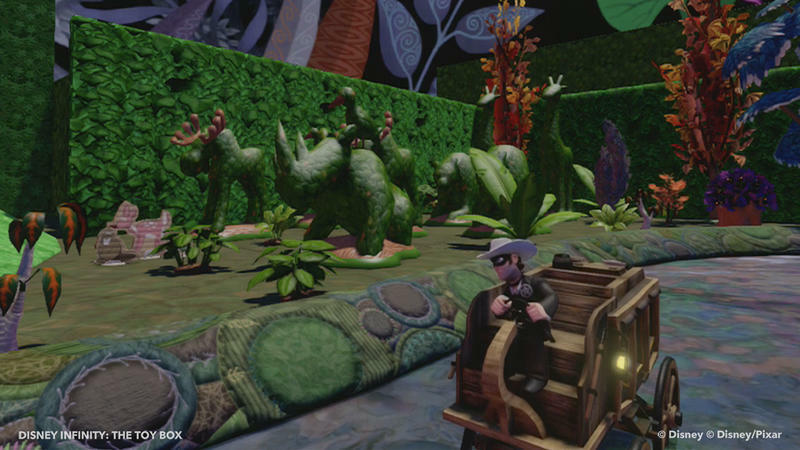 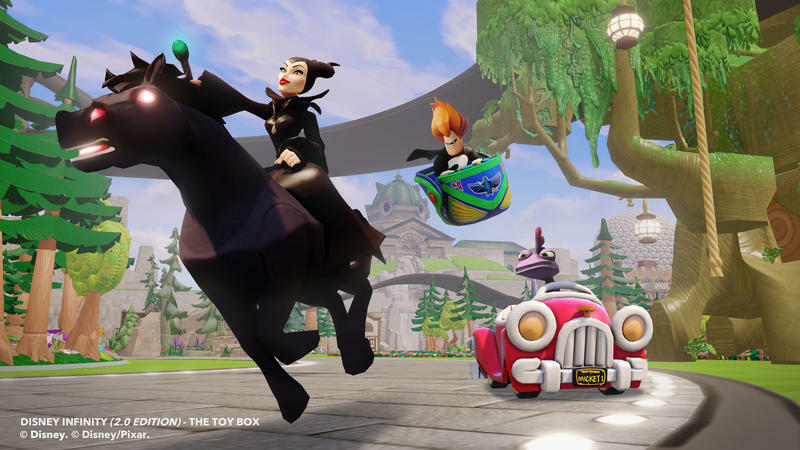 The second game, Toy Box Speedway, will see you racing across nine different tracks, each themed to a different Disney universe such as Nightmare Before Christmas or Star Wars. 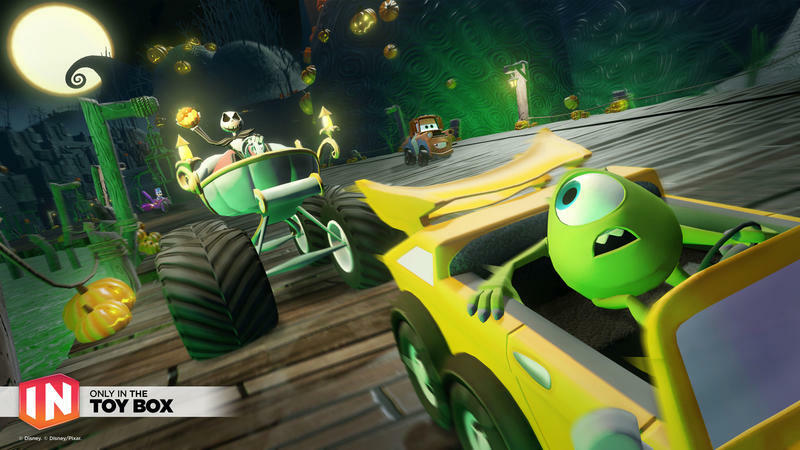 "You can go in and race. 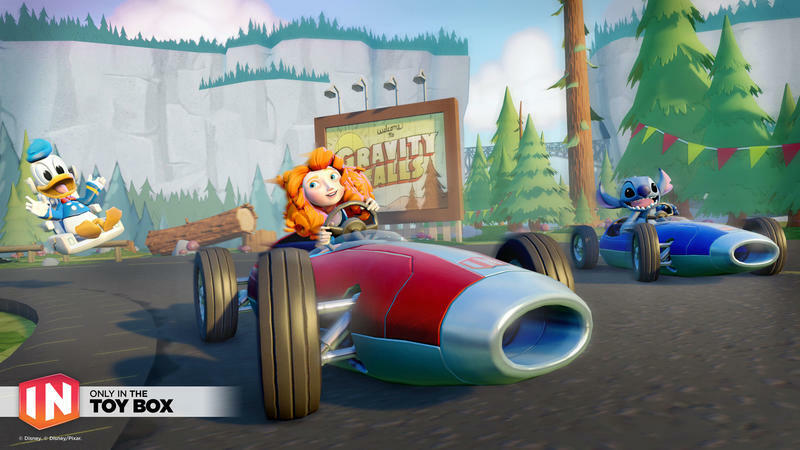 You can do battle races. 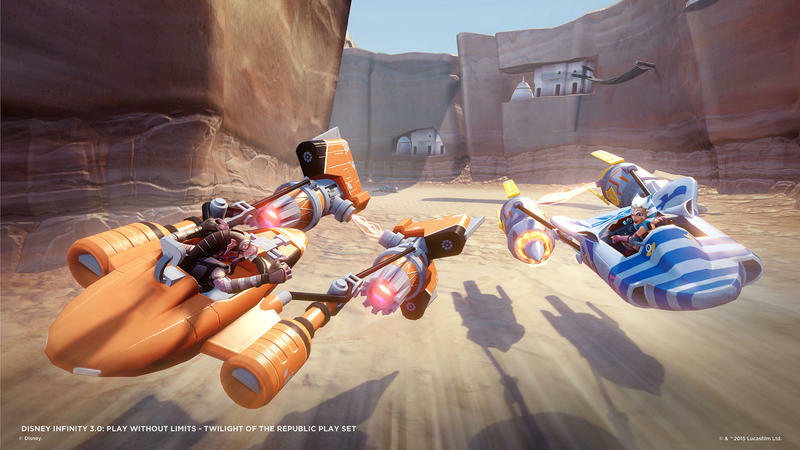 You can do time trials. 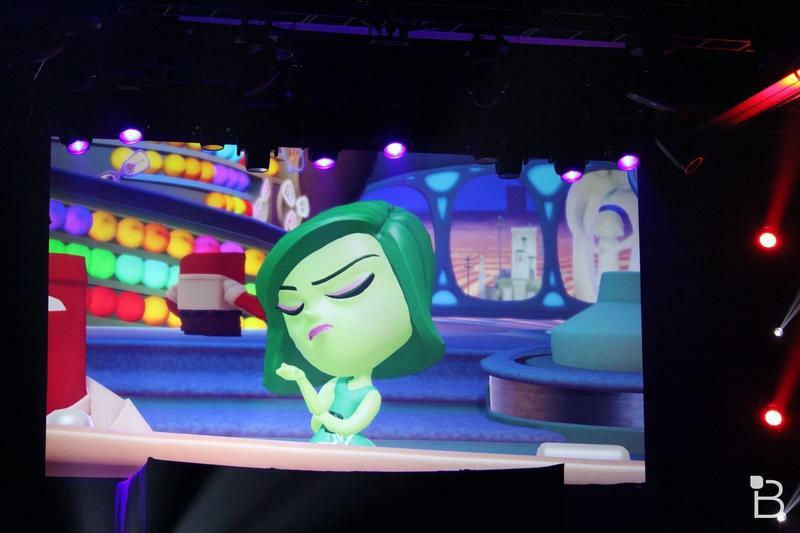 You can do grand prixs," said Lowe. 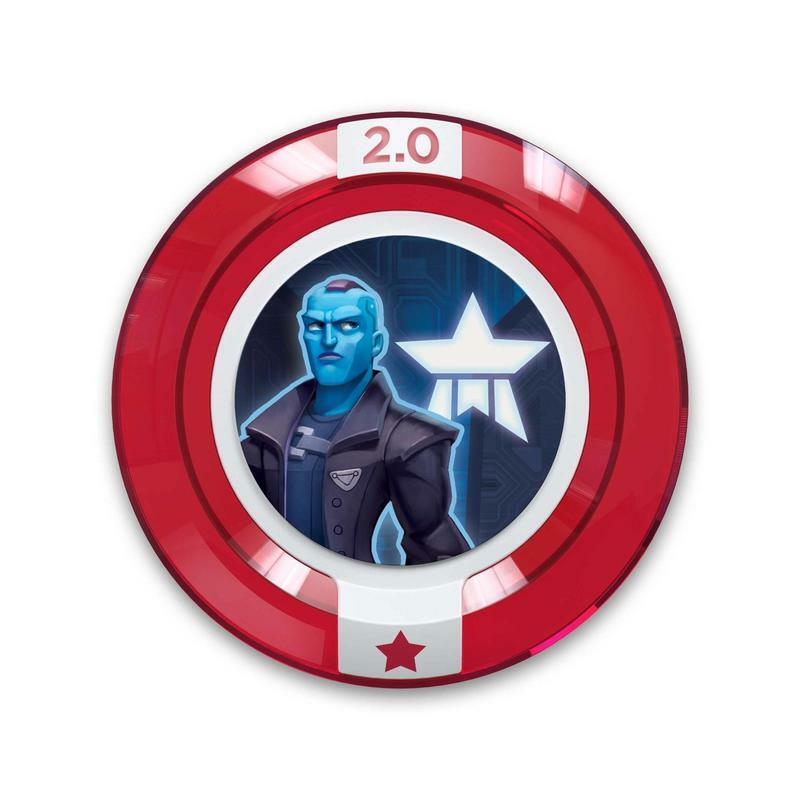 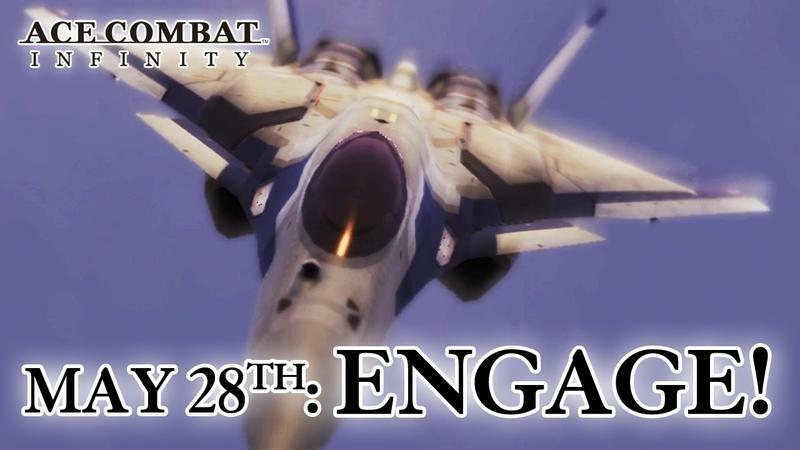 "The amount of tuning and focus that has gone into this new expansion game I'm very excited about. Driving has been a big part of the Toy Box, our driving mechanics, although it's always been good, they have become that much better," he added. 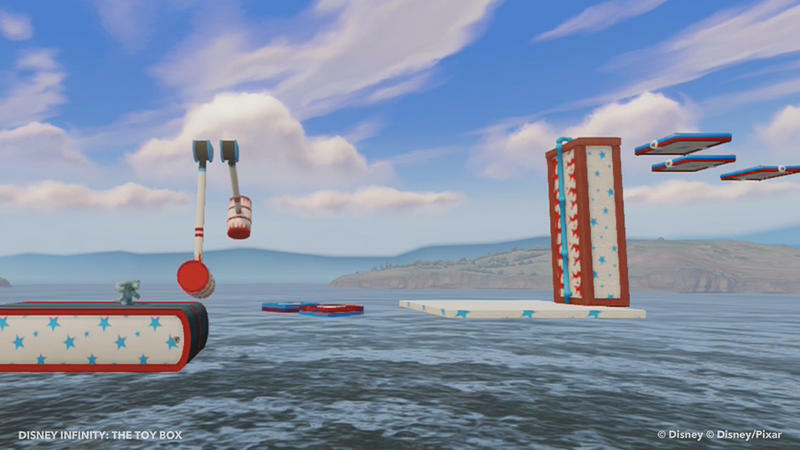 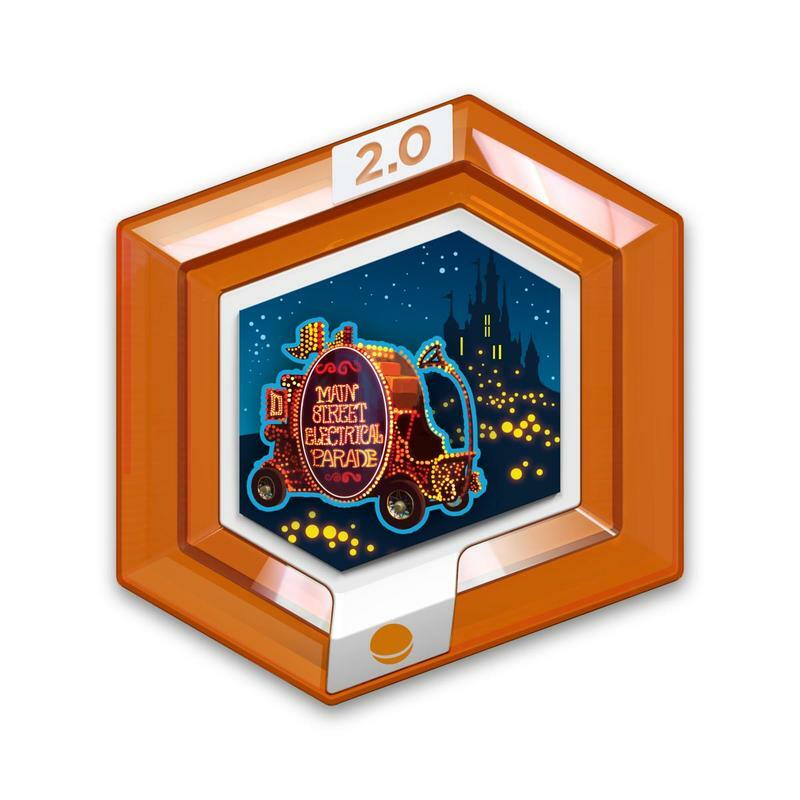 As Speedway is part of the Toy Box, it just wouldn't be complete without new items to unlock. 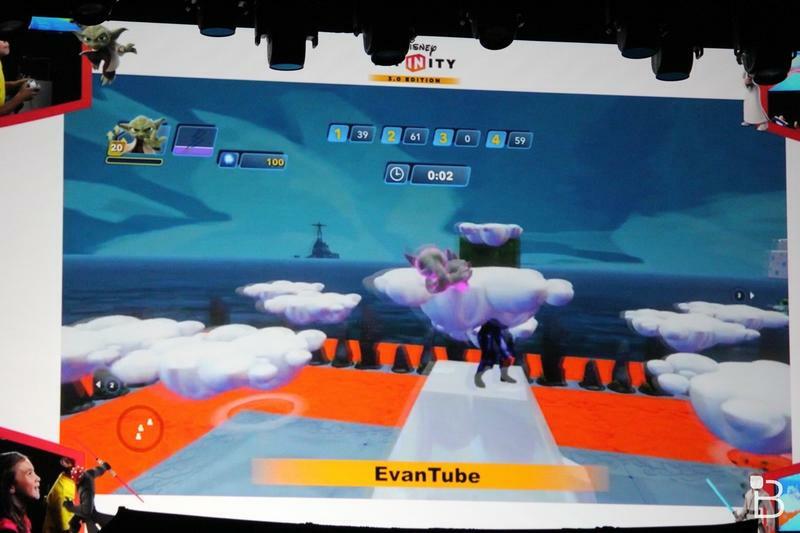 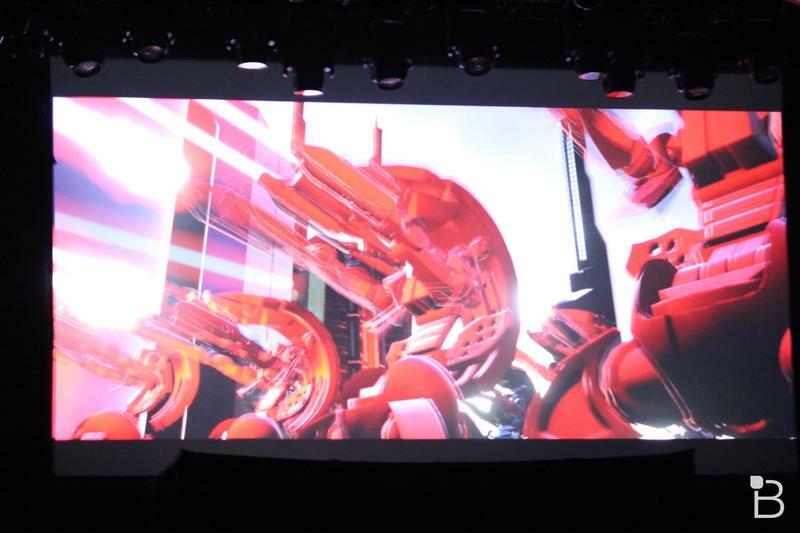 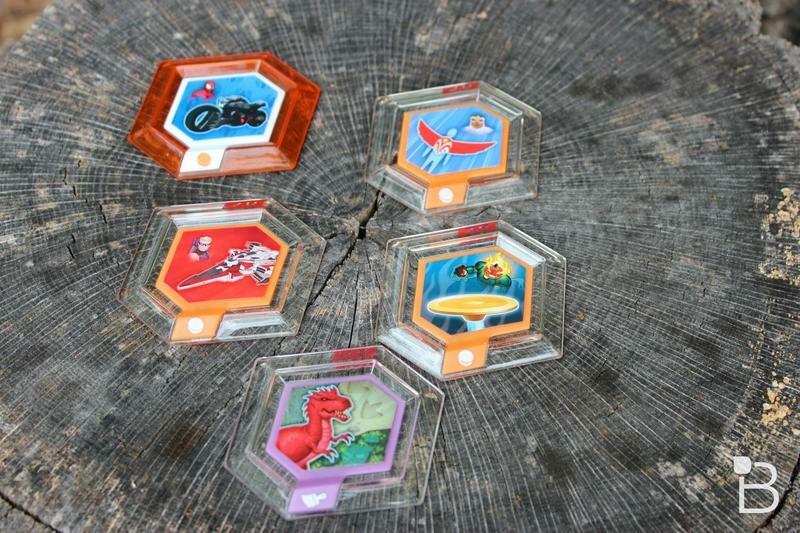 Lowe explained that as you race through various tracks you will unlock what you race by, and you will then be able to take those parts back into the main portion of the Toy Box and get to work. 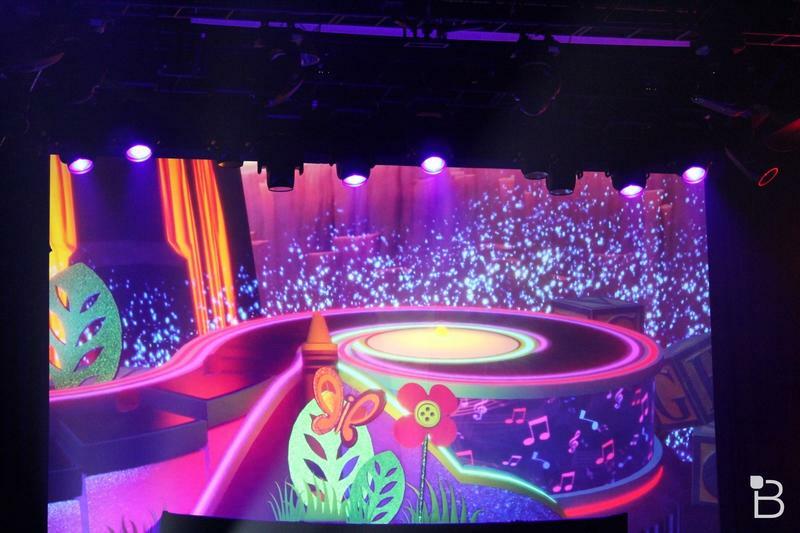 "You can really create whatever track you can conceive of. 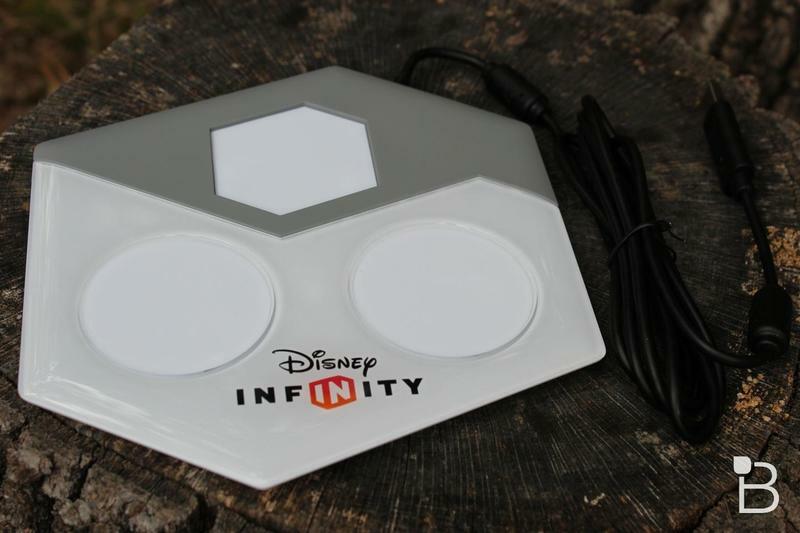 It's really part of infinite possibilities." 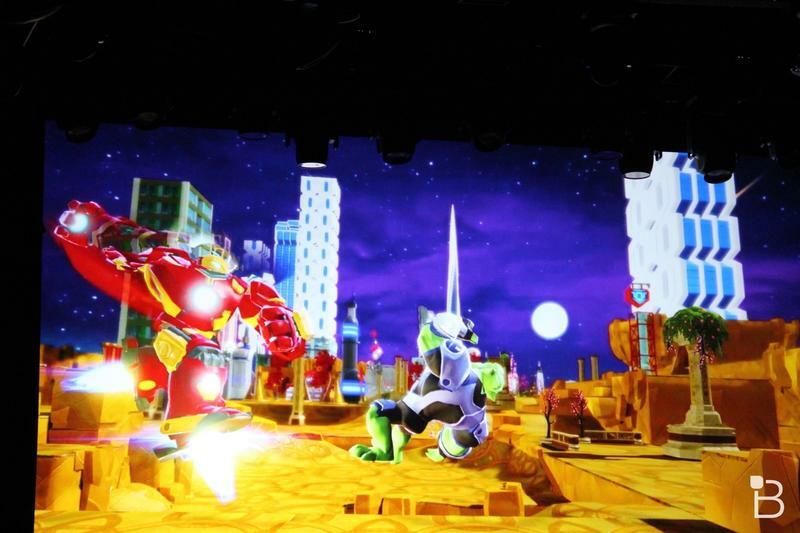 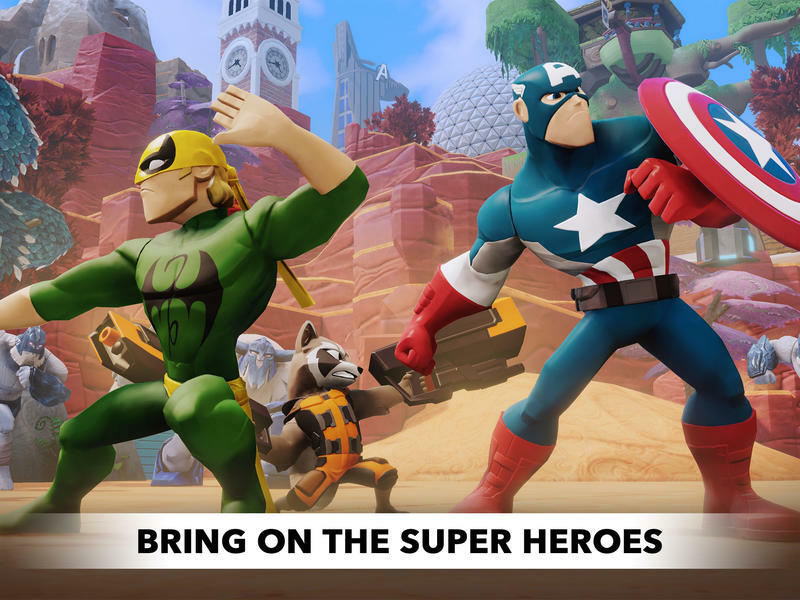 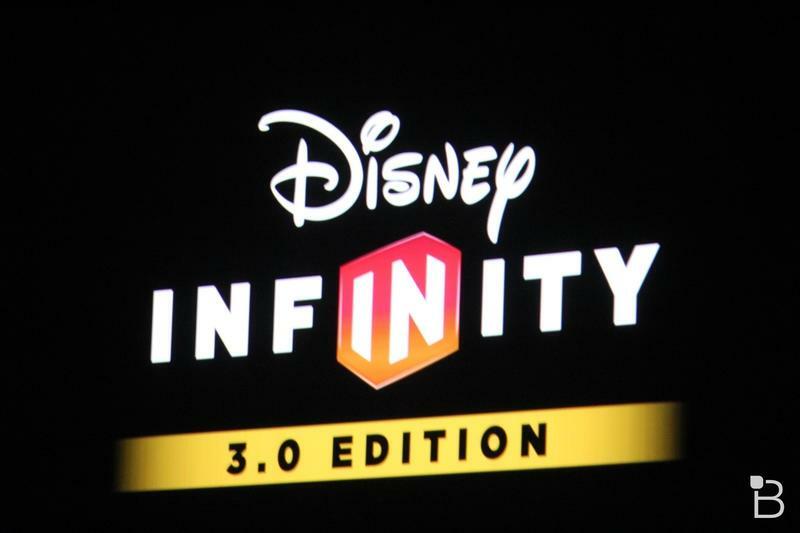 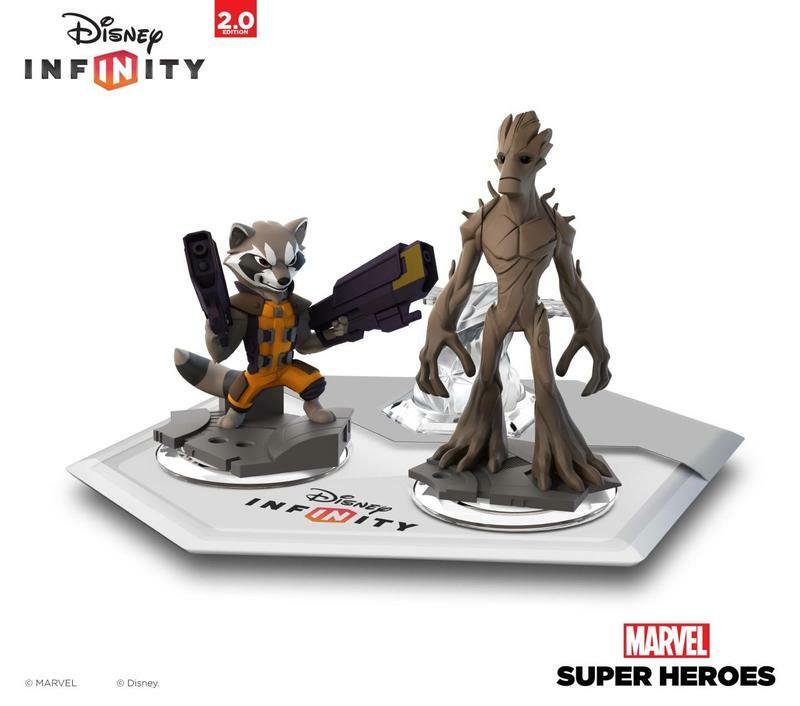 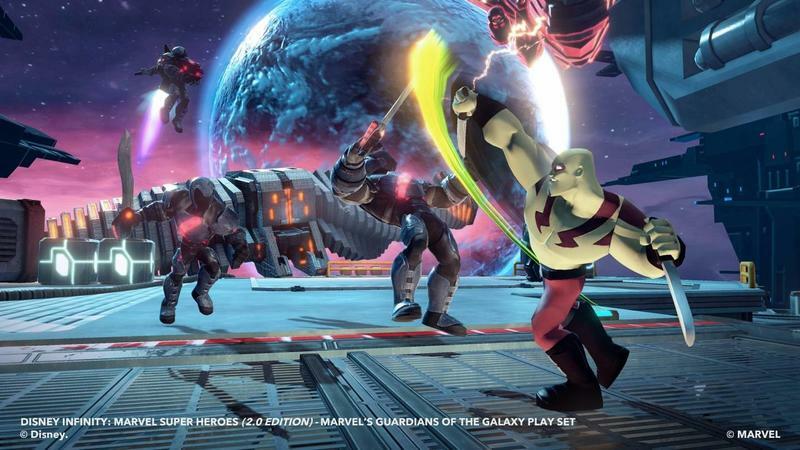 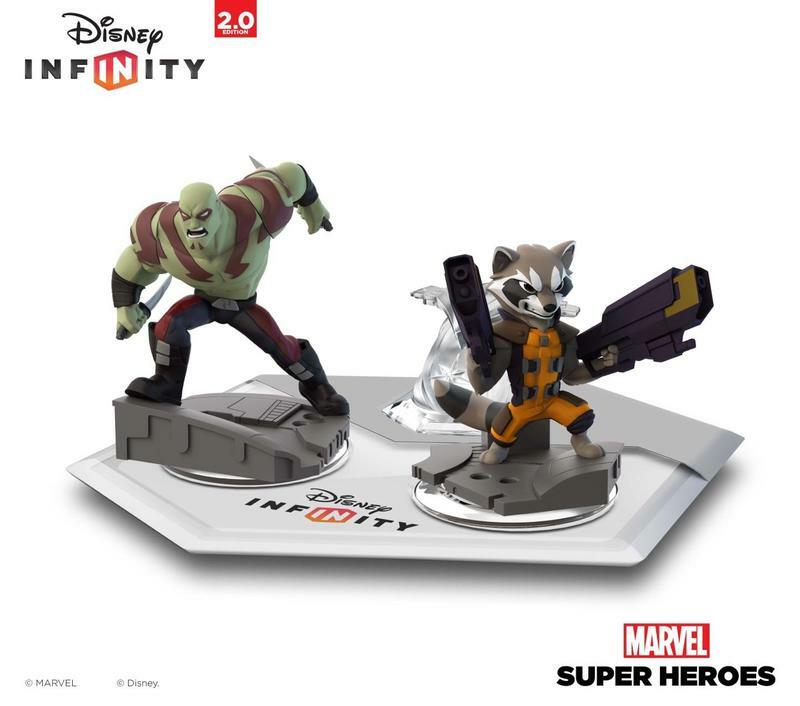 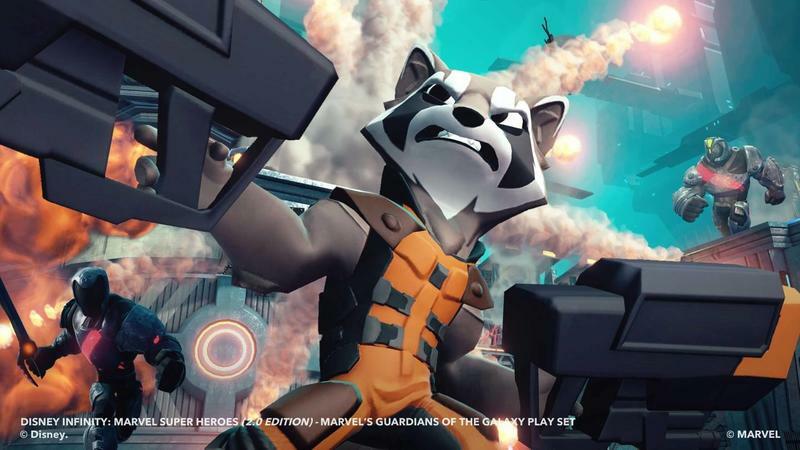 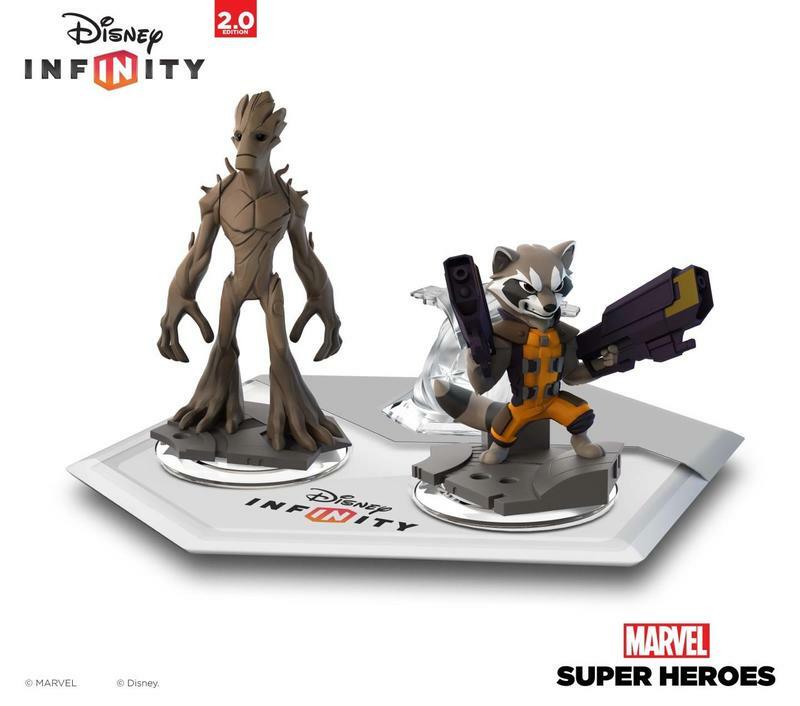 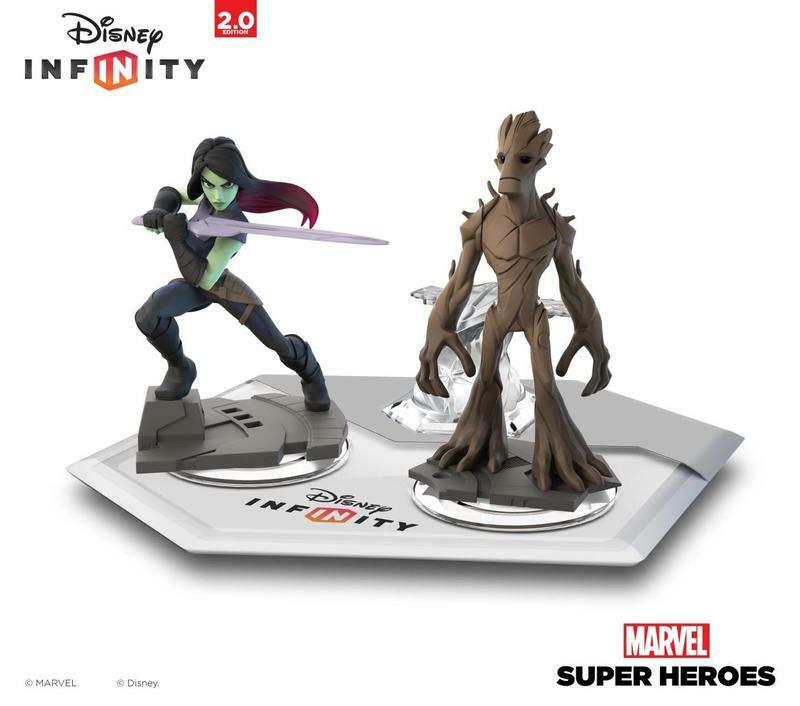 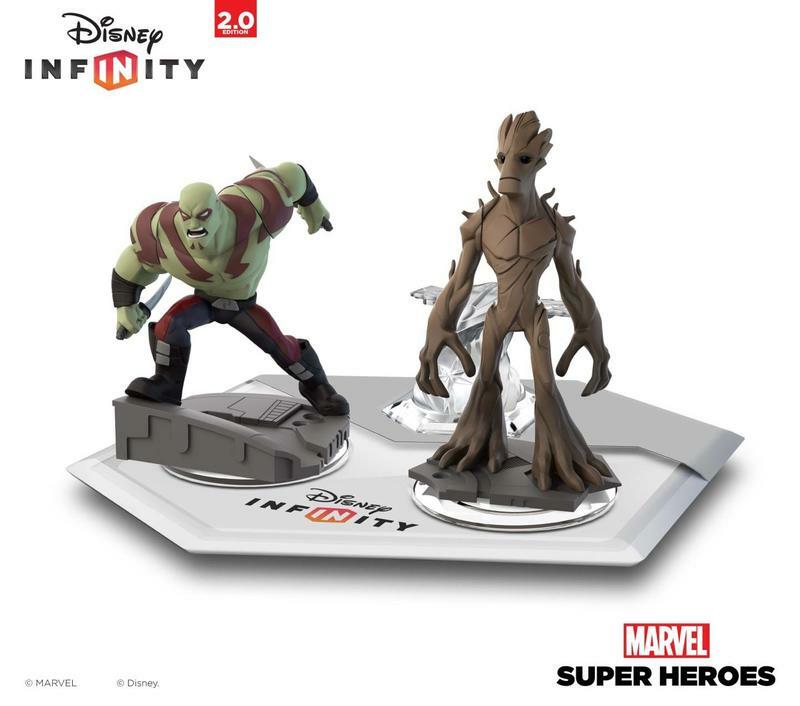 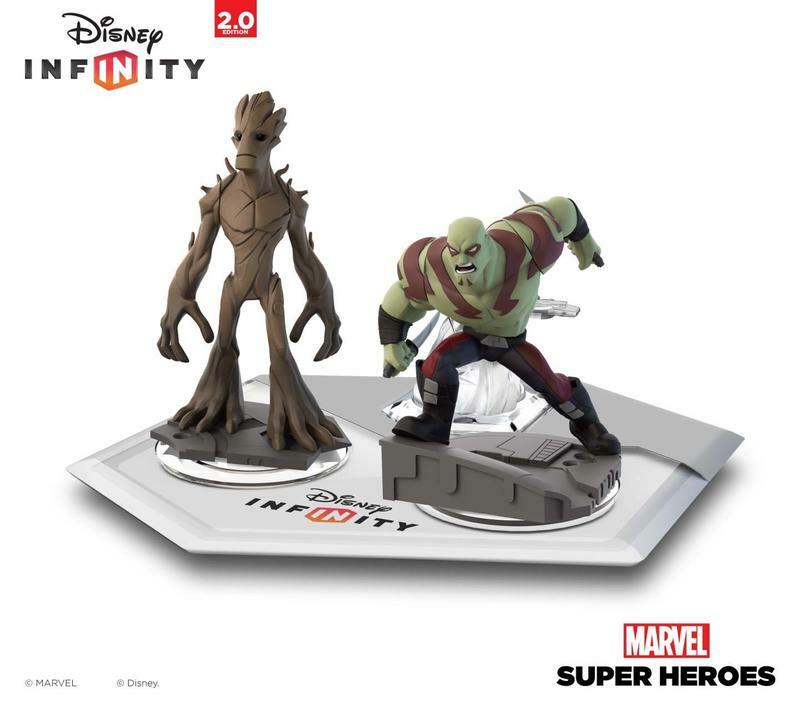 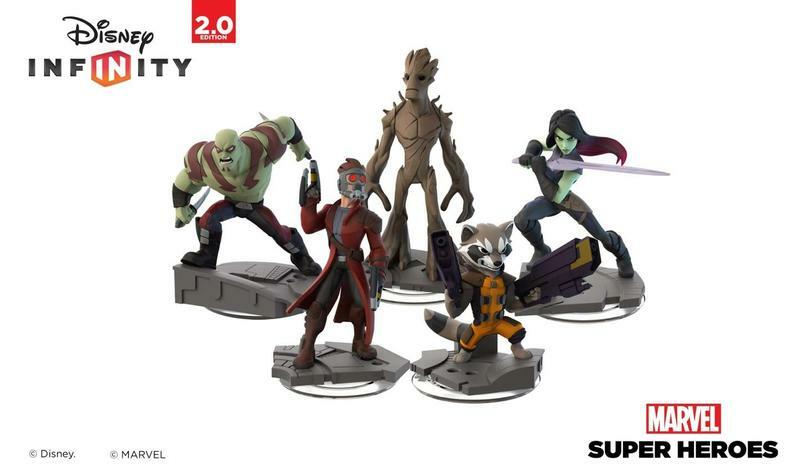 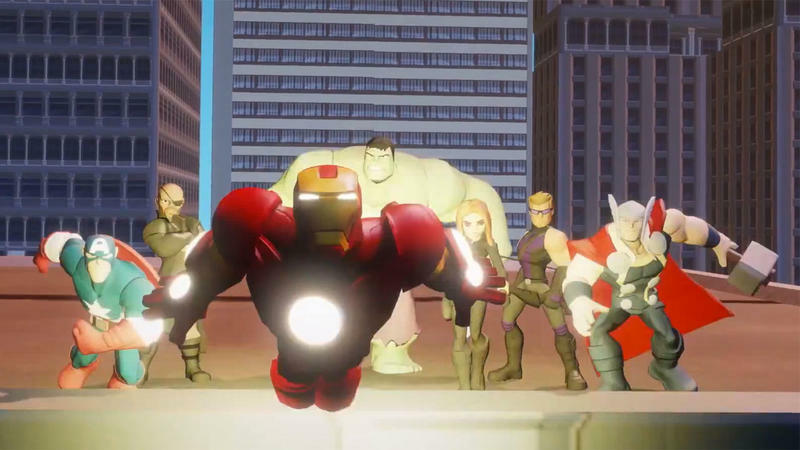 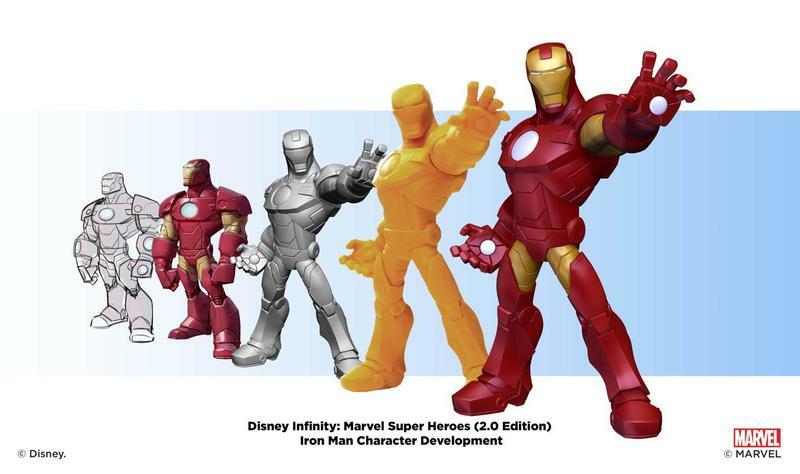 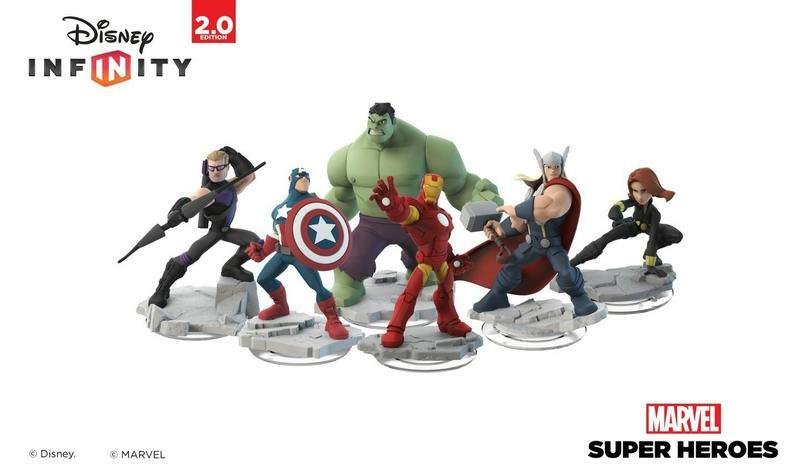 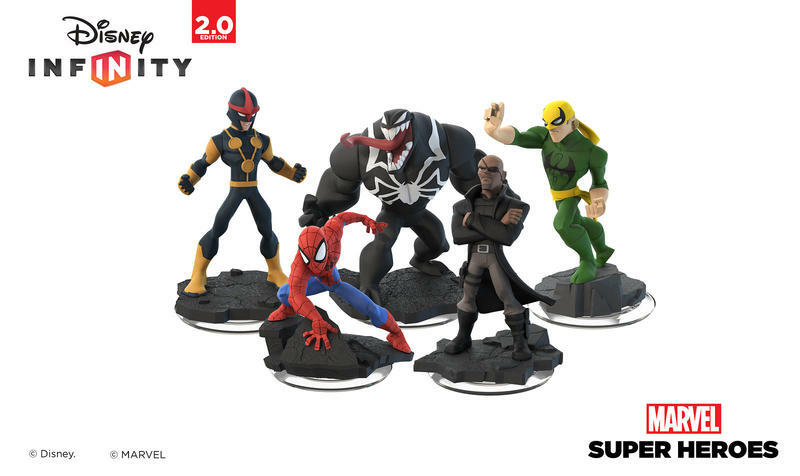 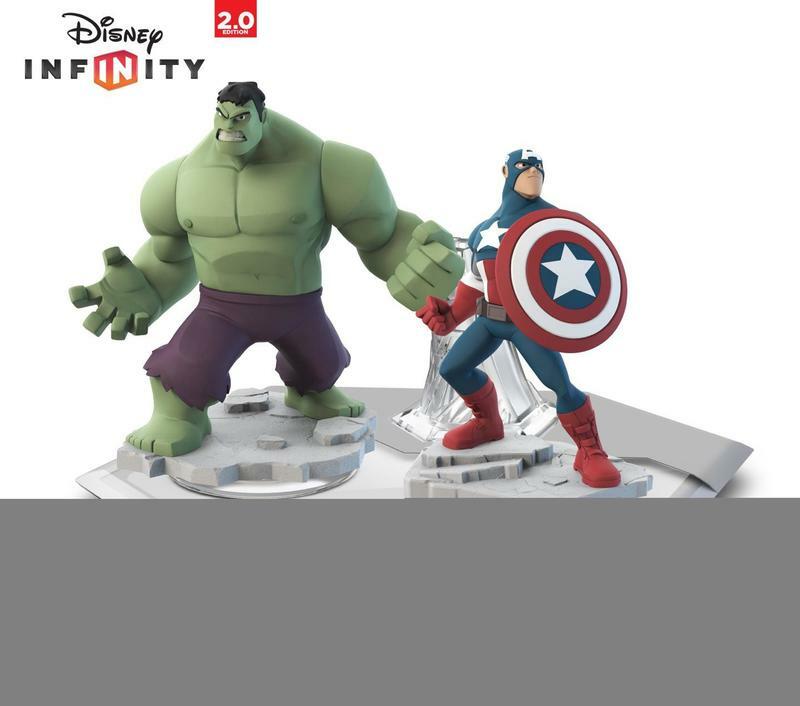 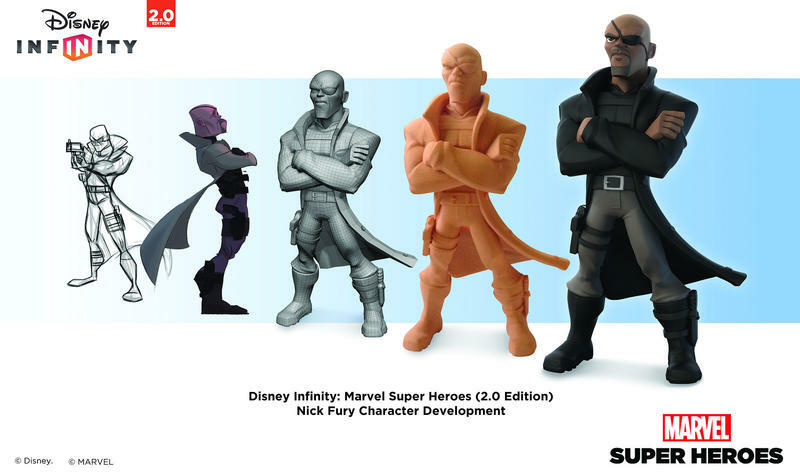 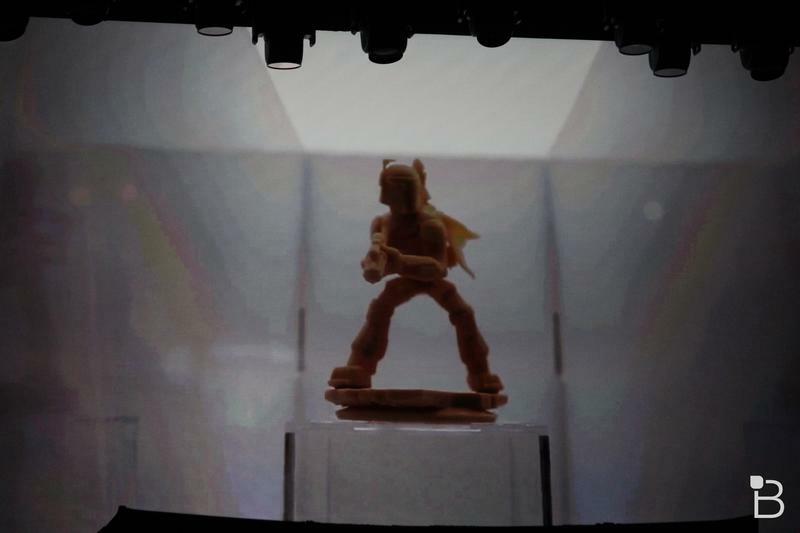 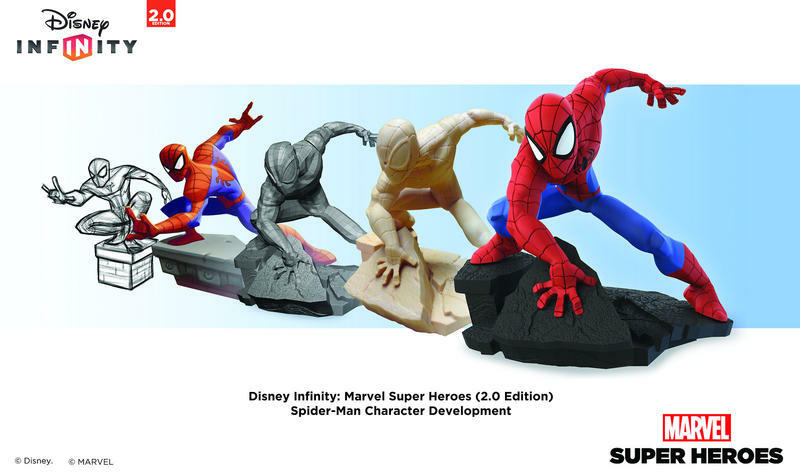 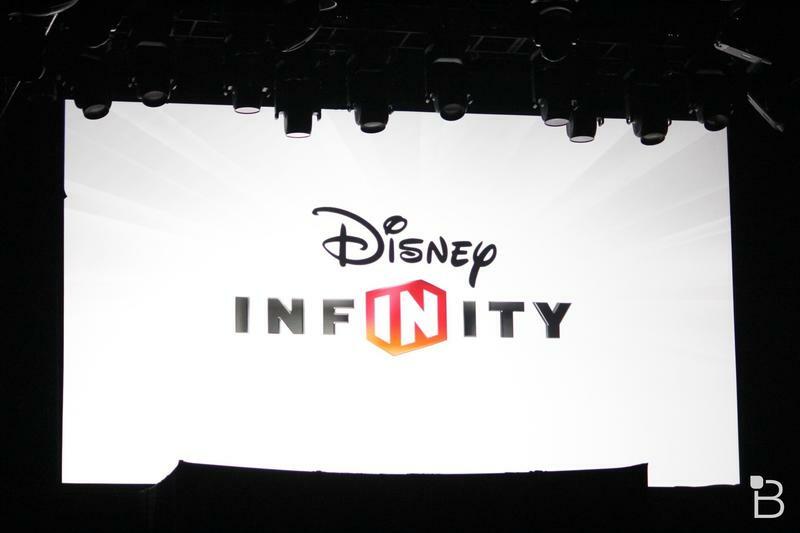 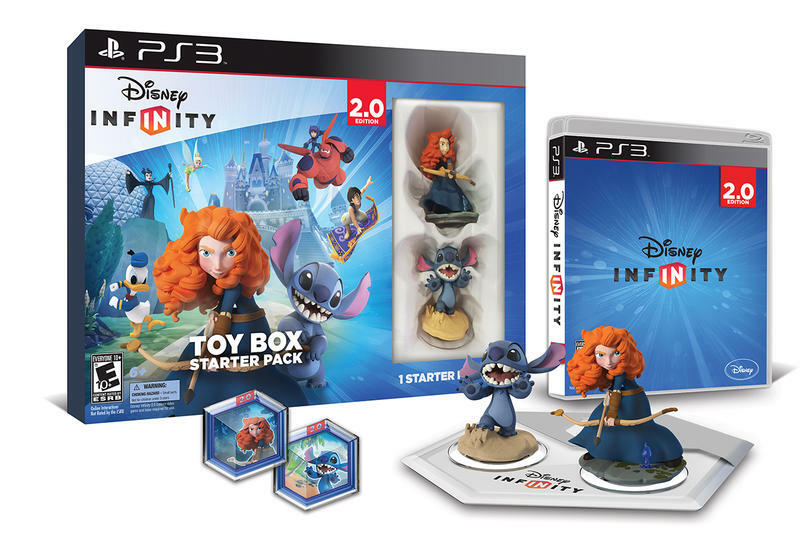 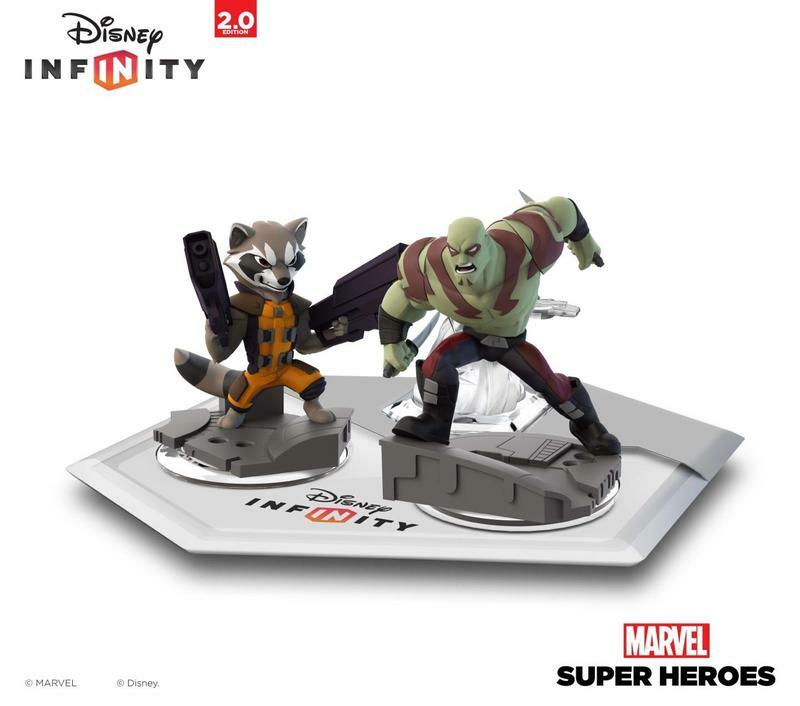 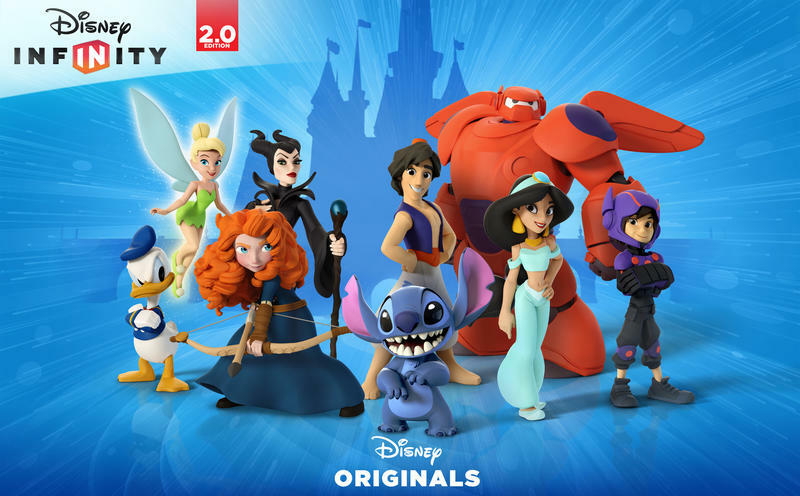 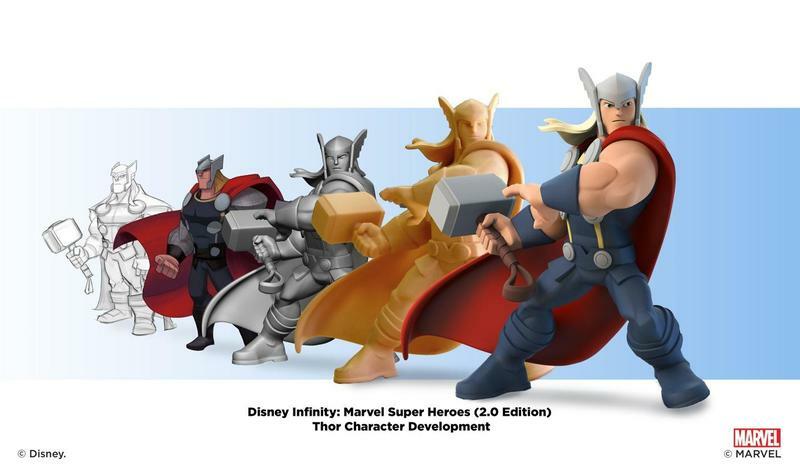 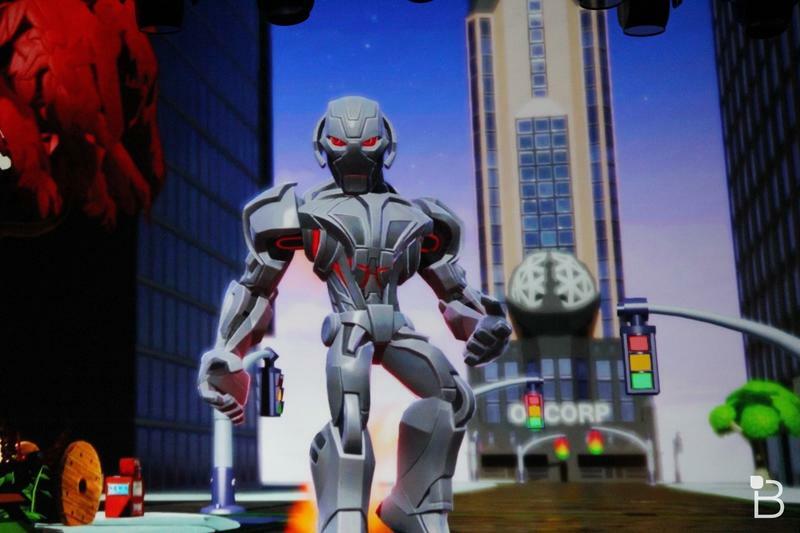 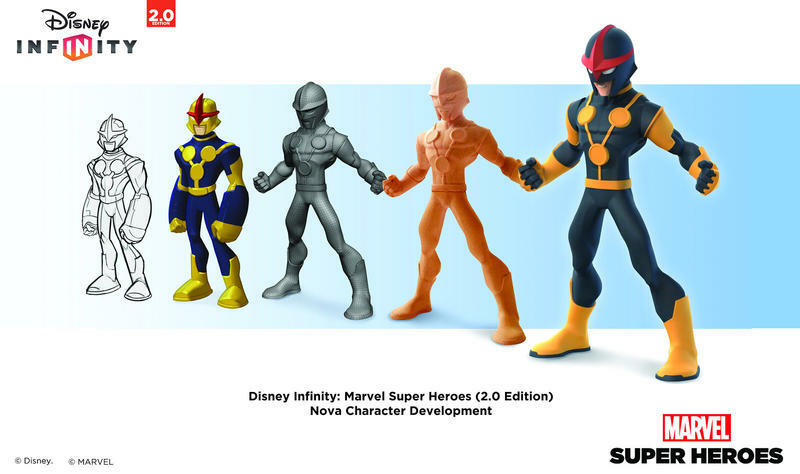 Disney Infinity 3.0 will launch on Aug. 30. 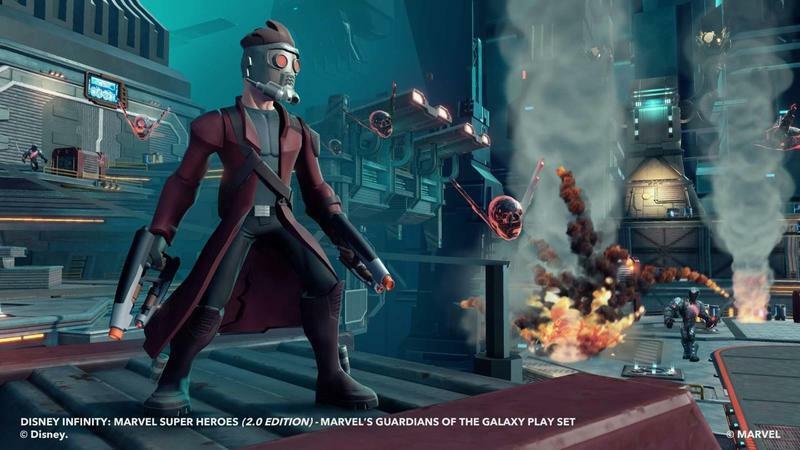 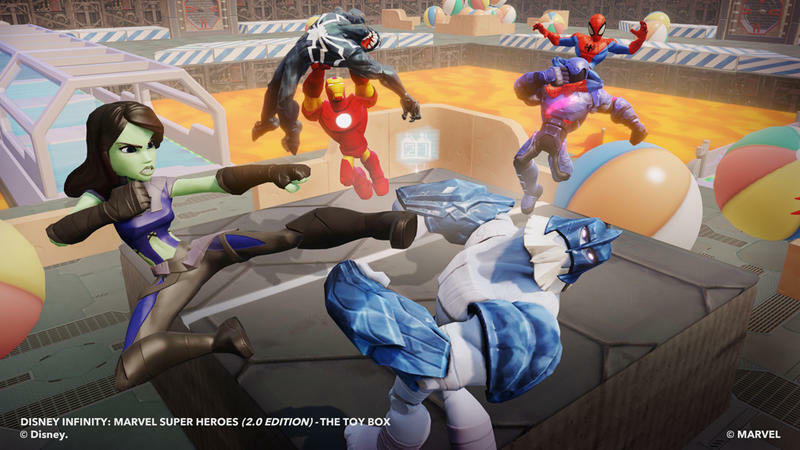 Players who pre-order the new starter pack will also receive the Toy Box Takeover expansion for free.